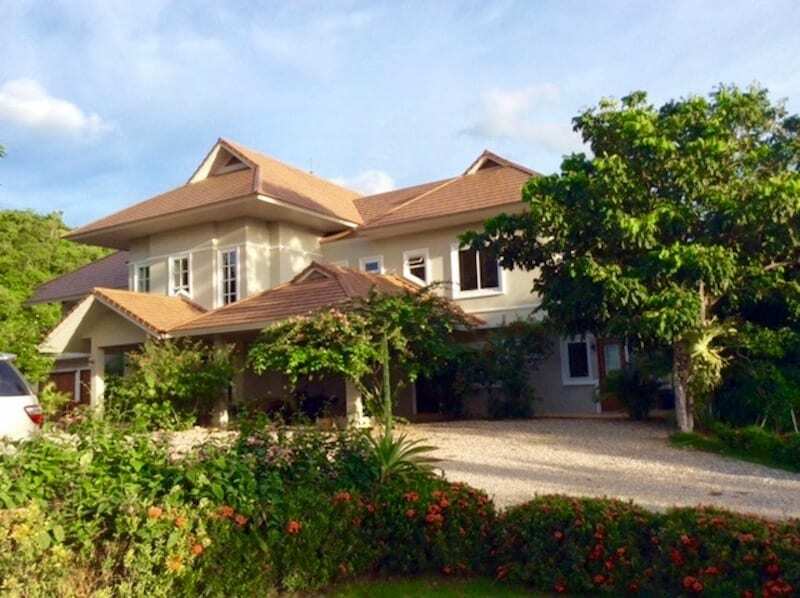 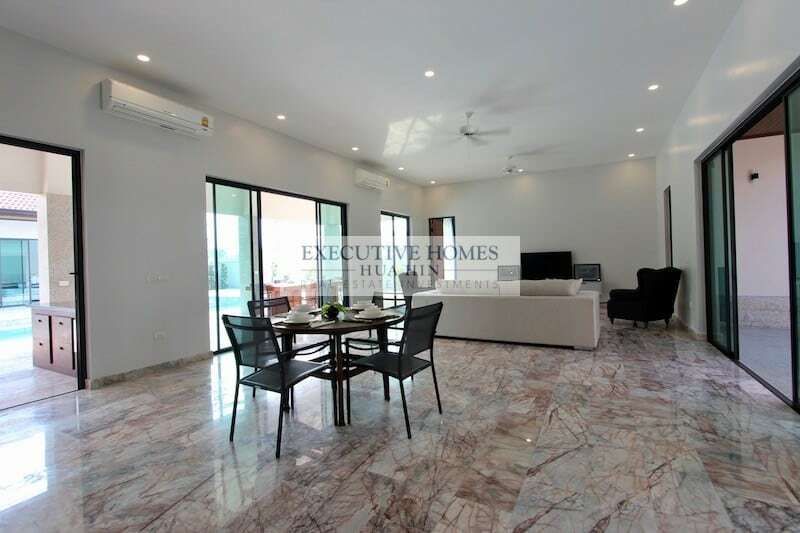 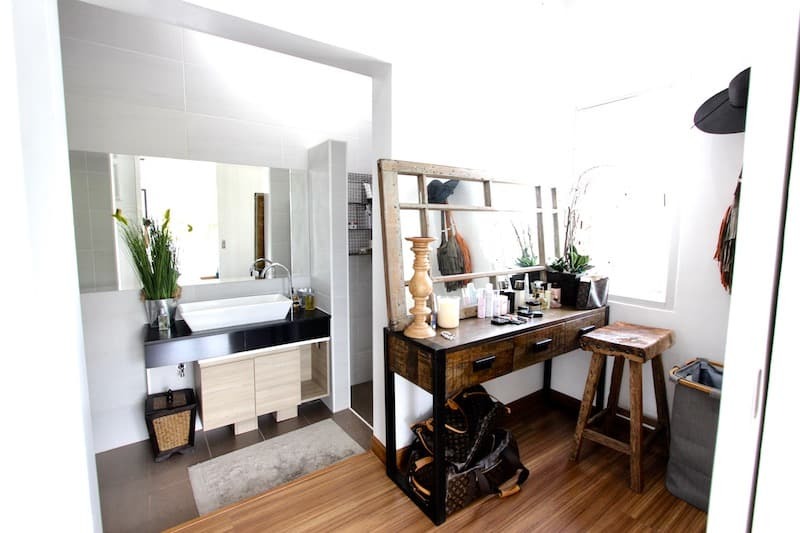 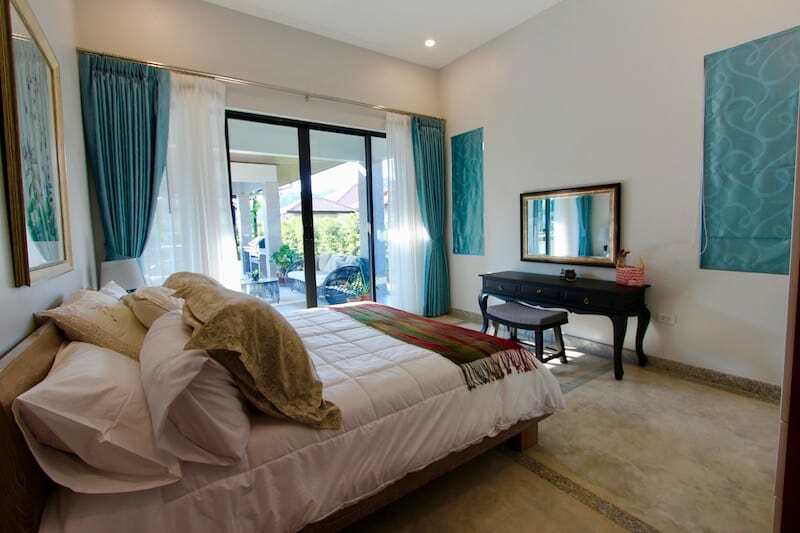 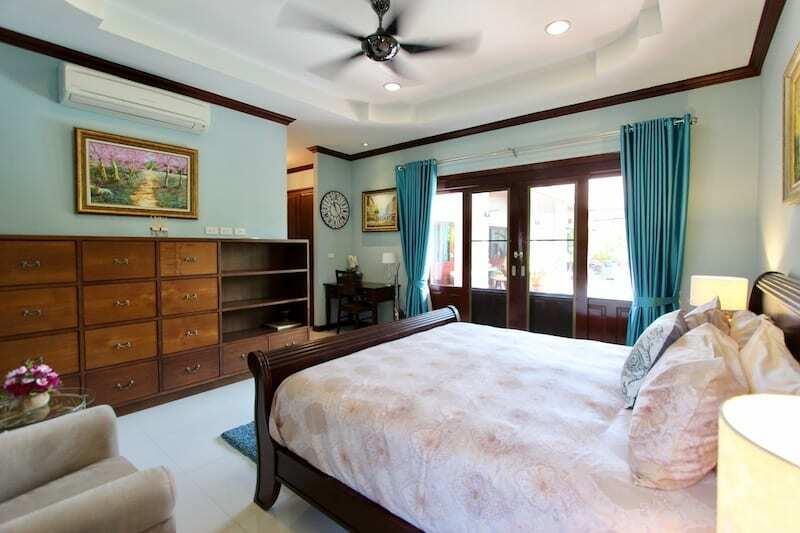 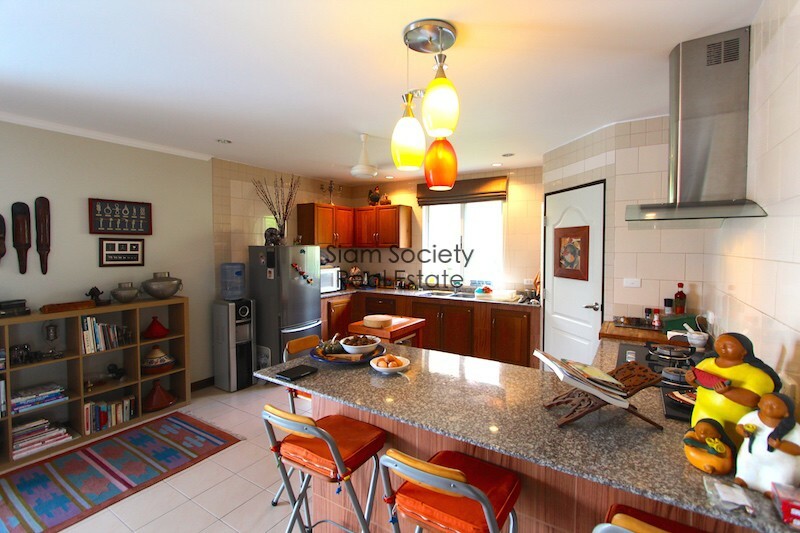 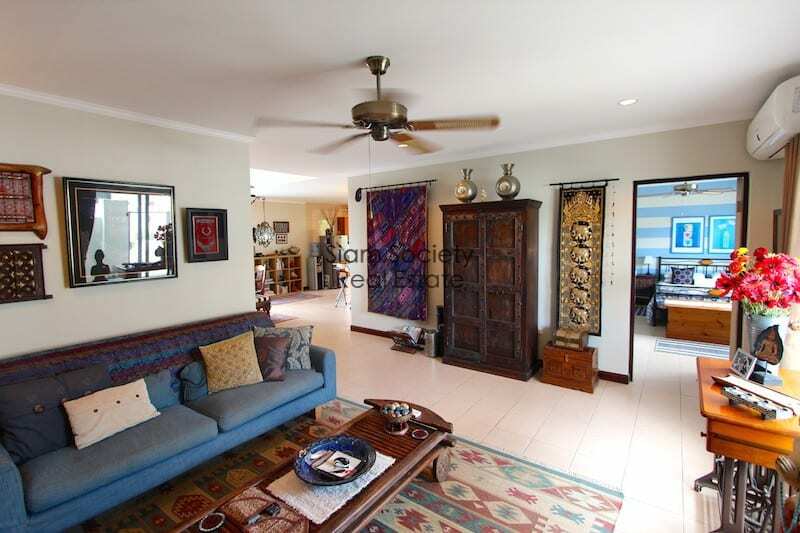 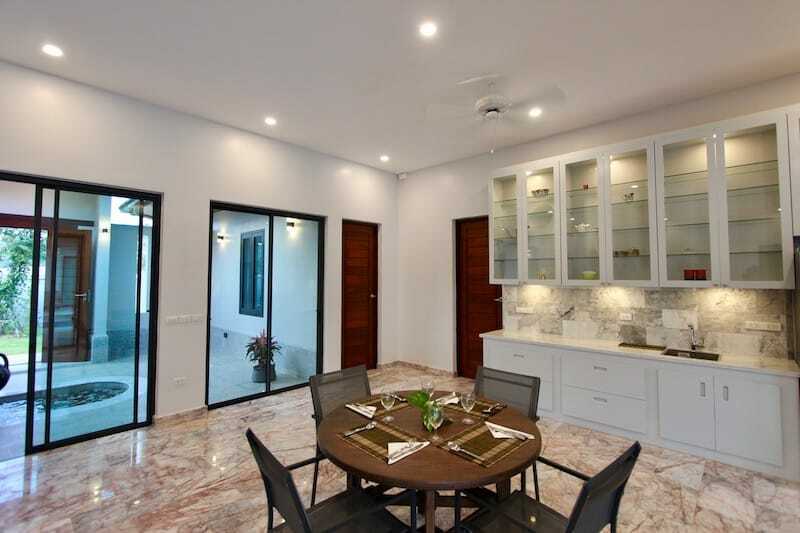 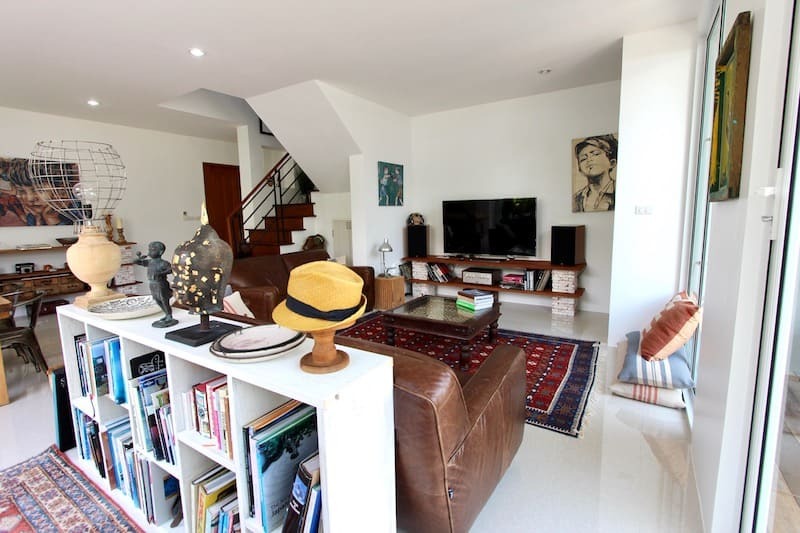 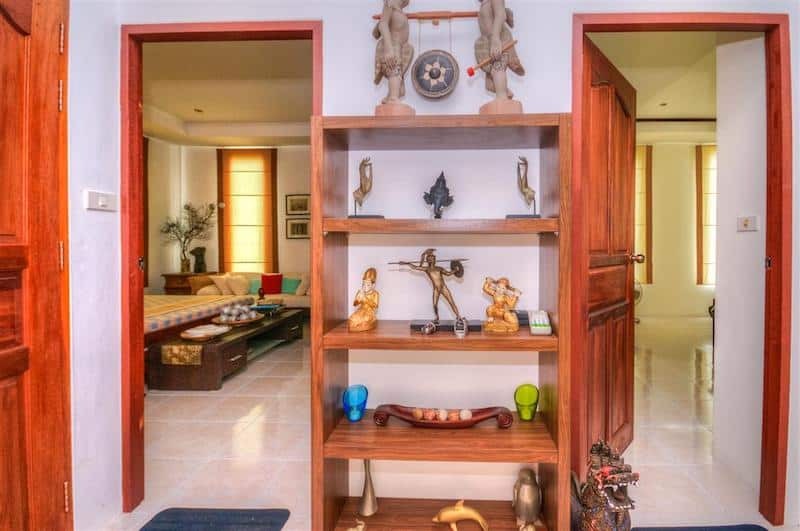 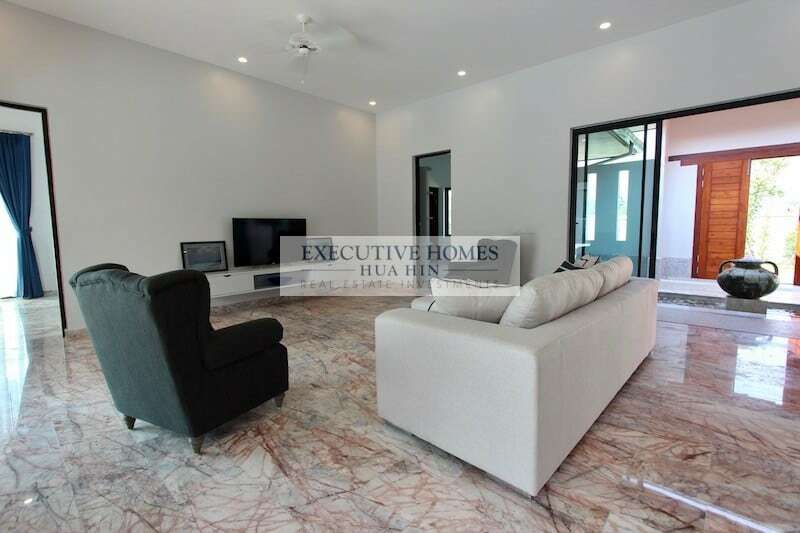 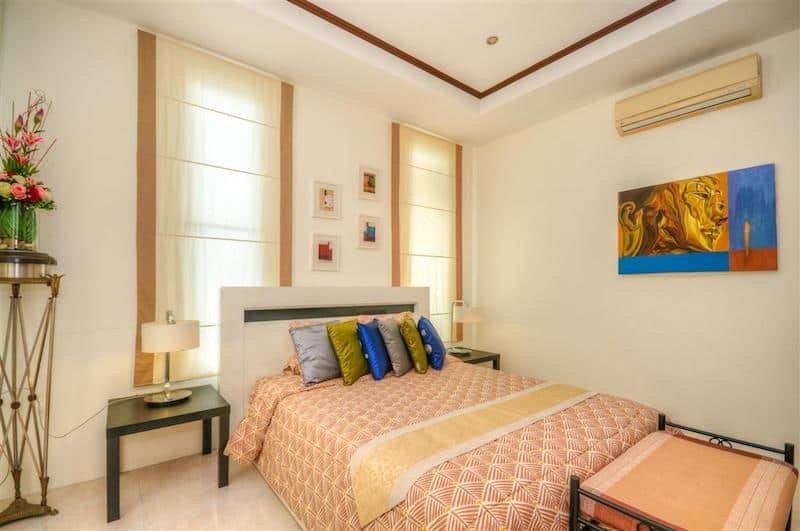 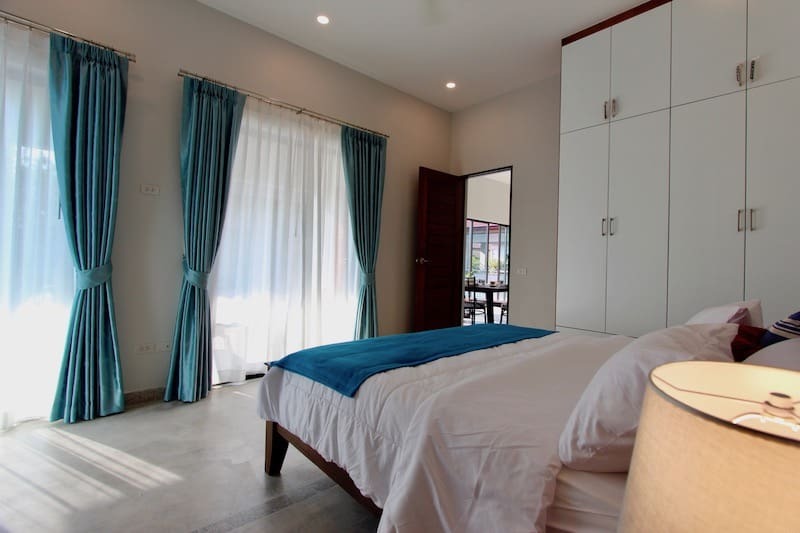 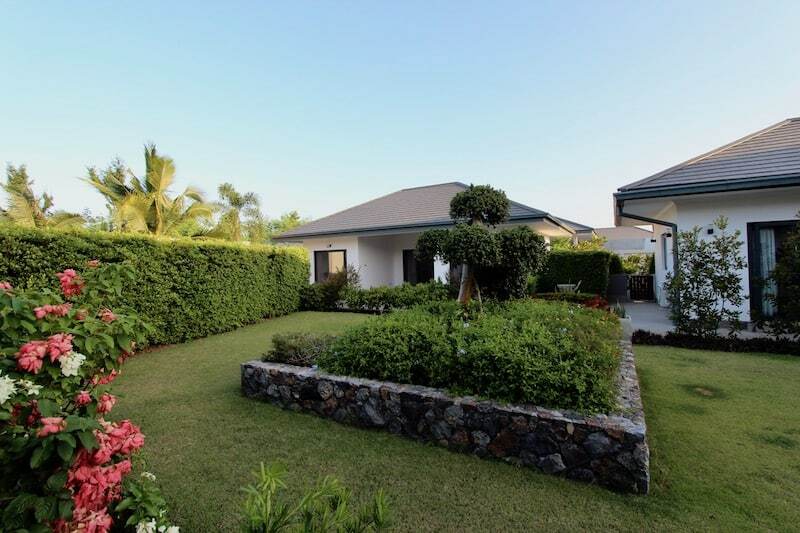 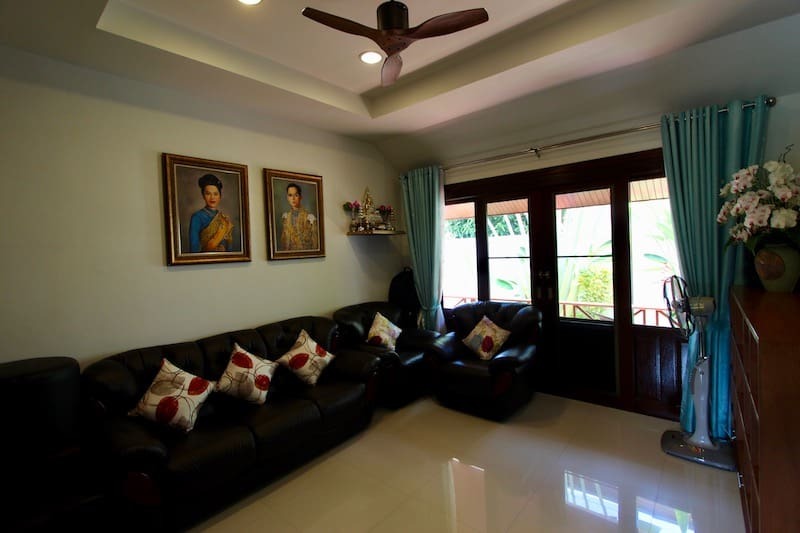 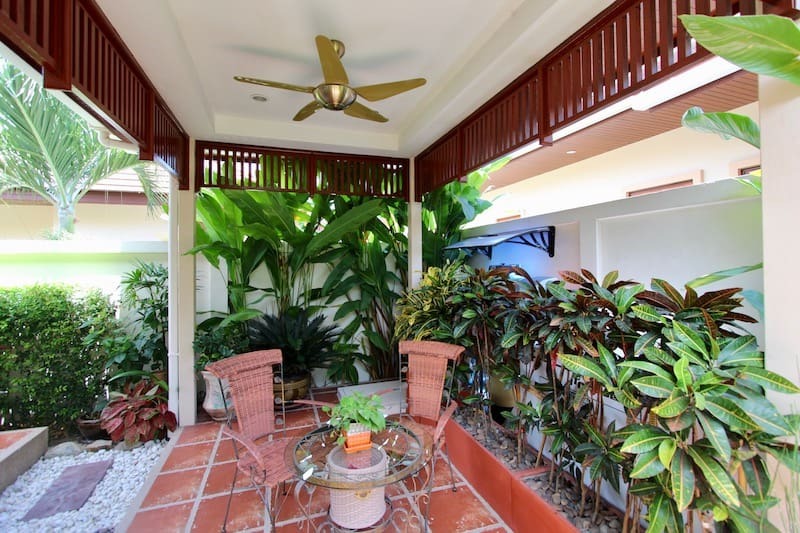 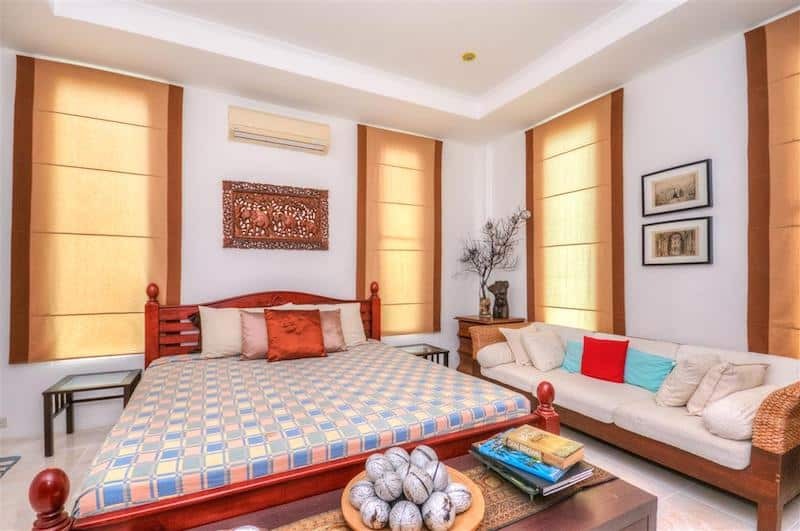 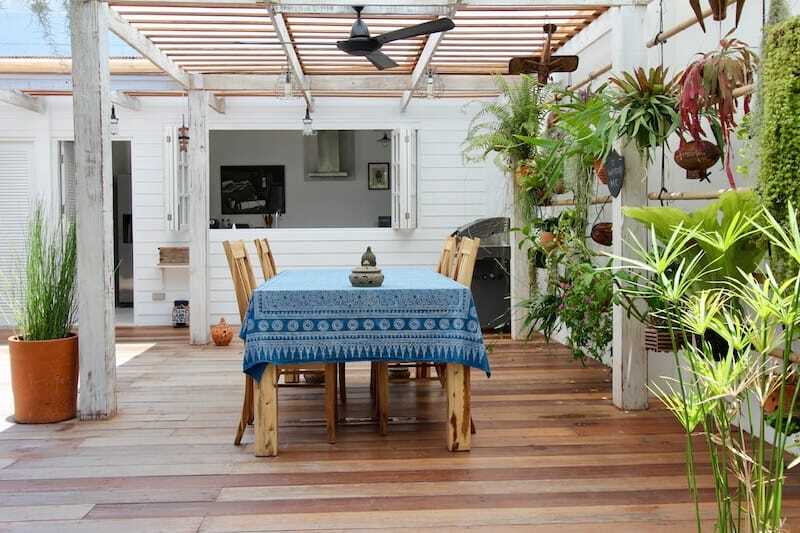 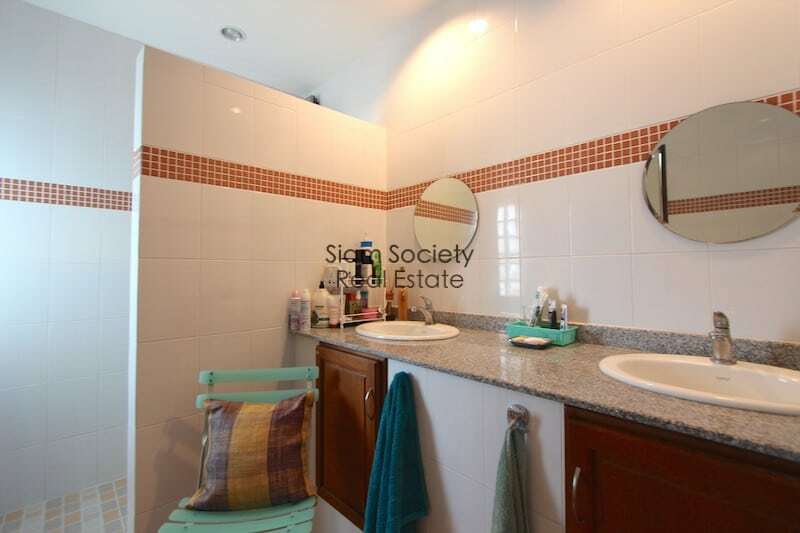 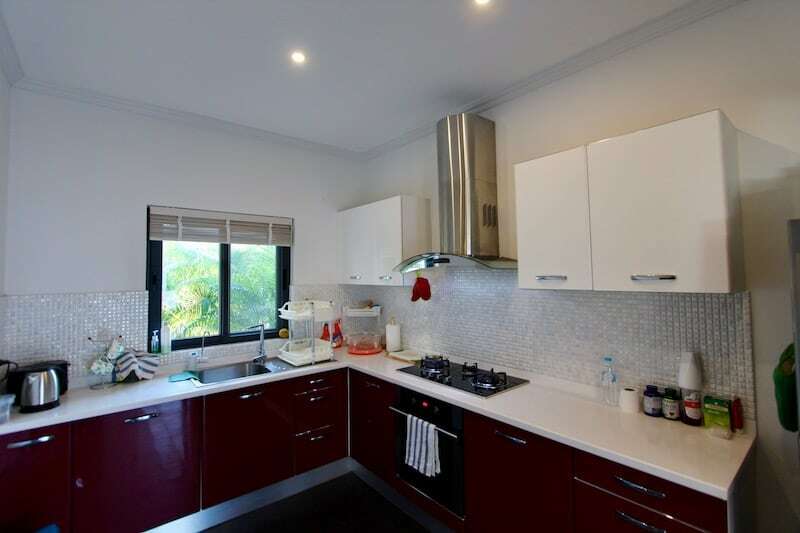 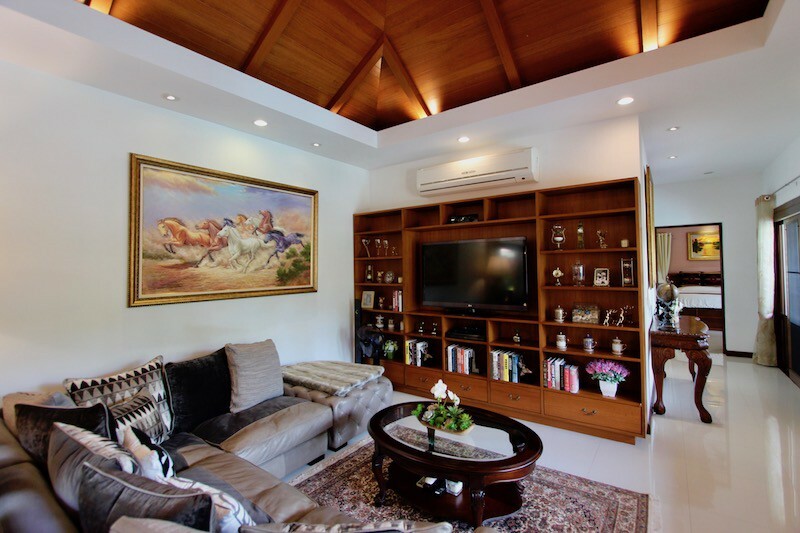 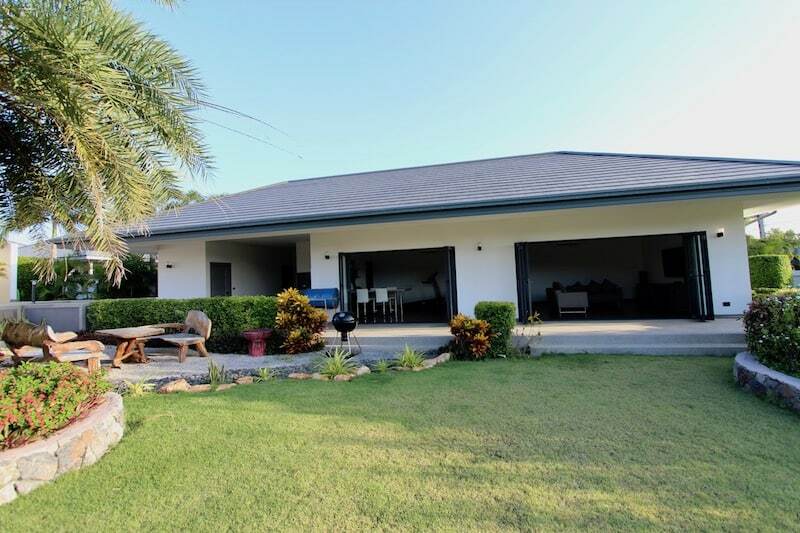 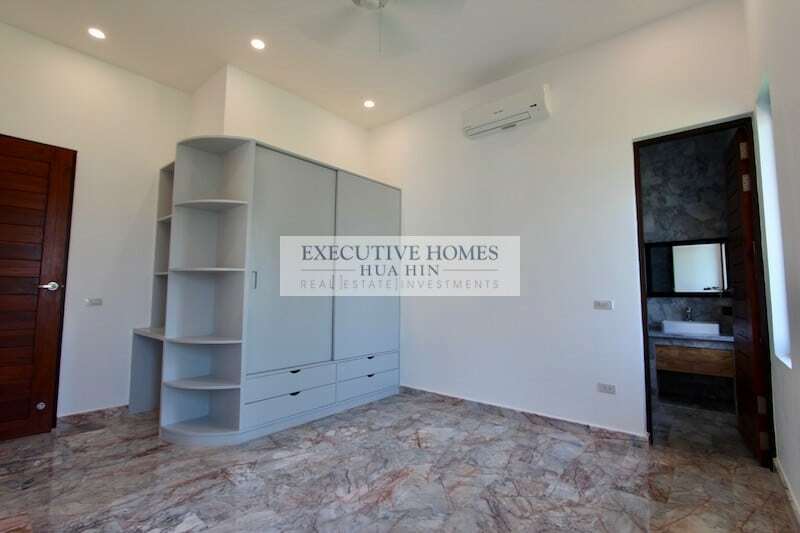 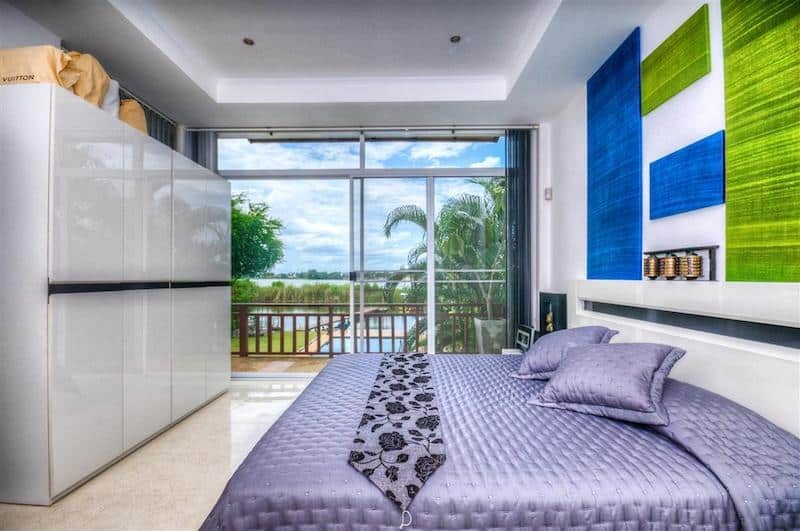 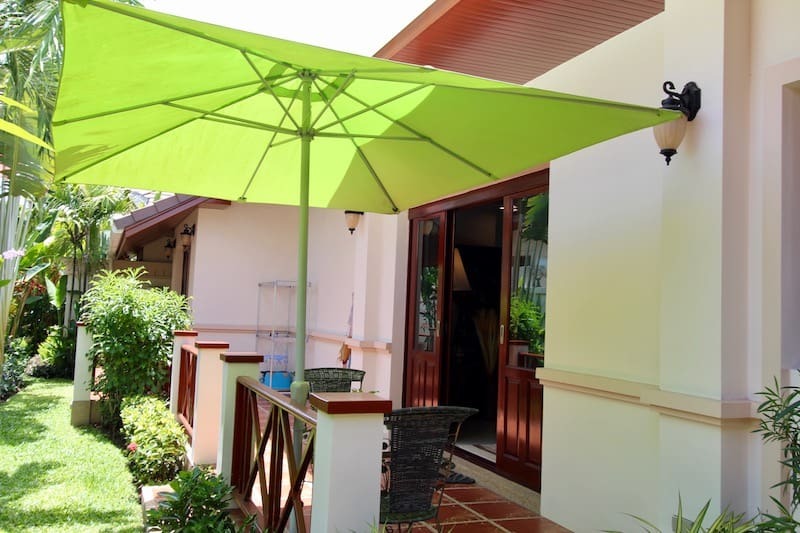 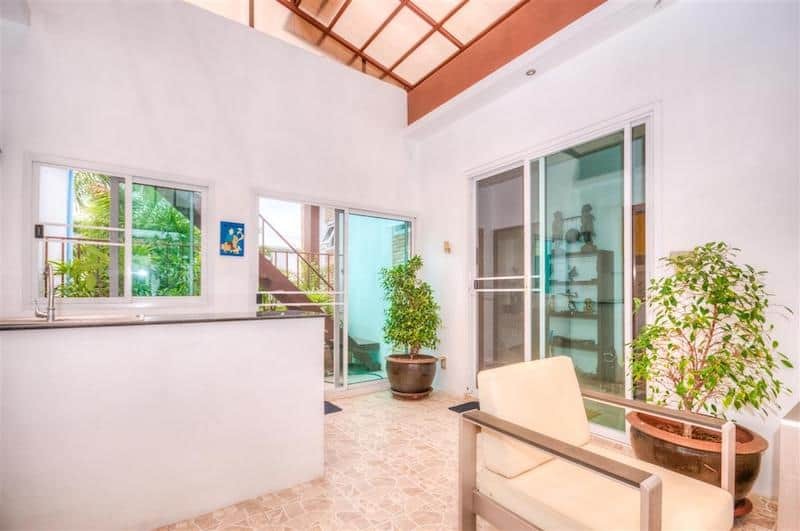 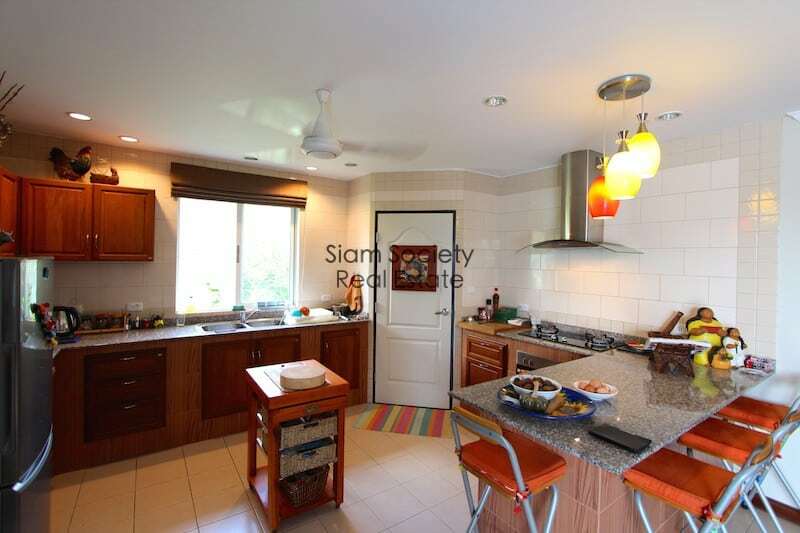 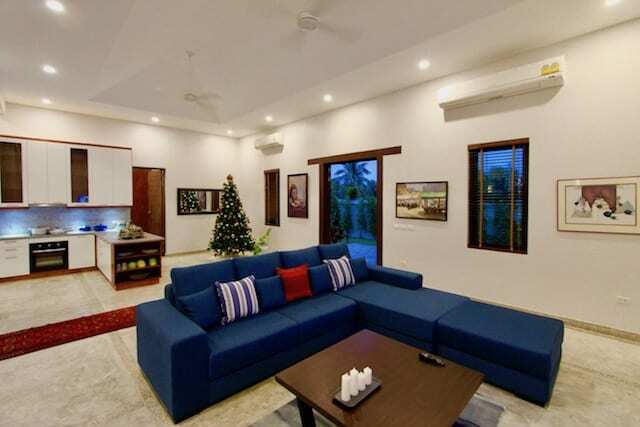 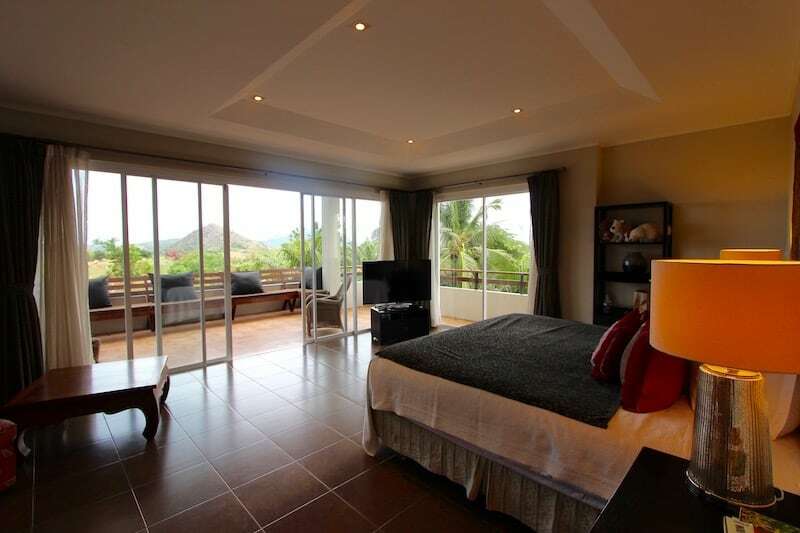 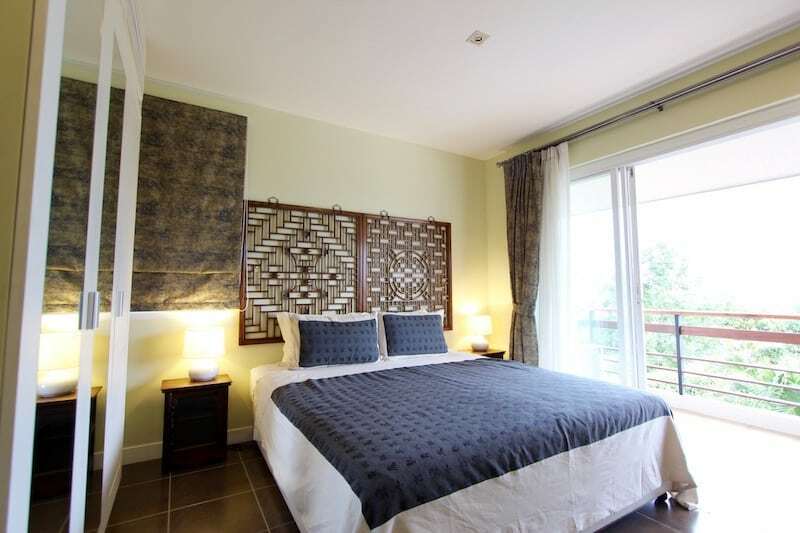 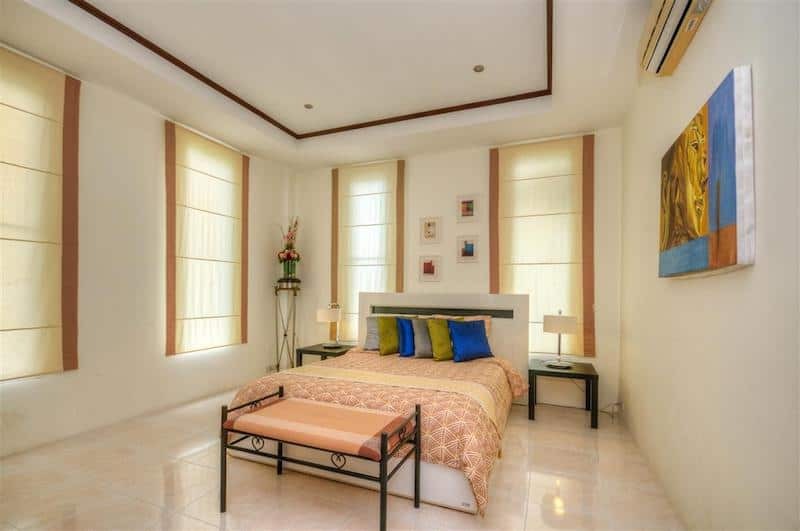 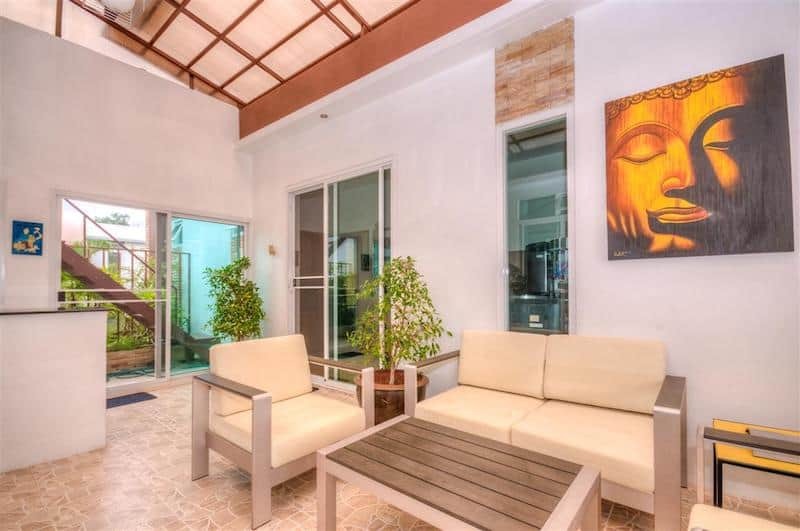 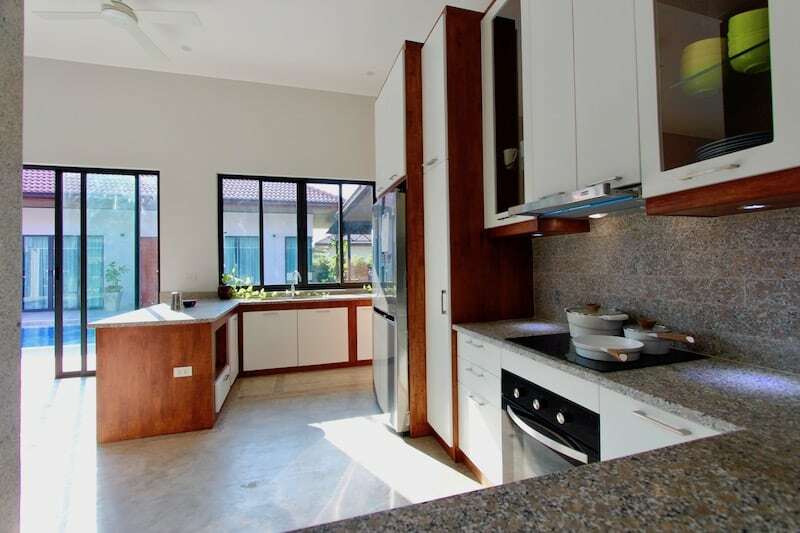 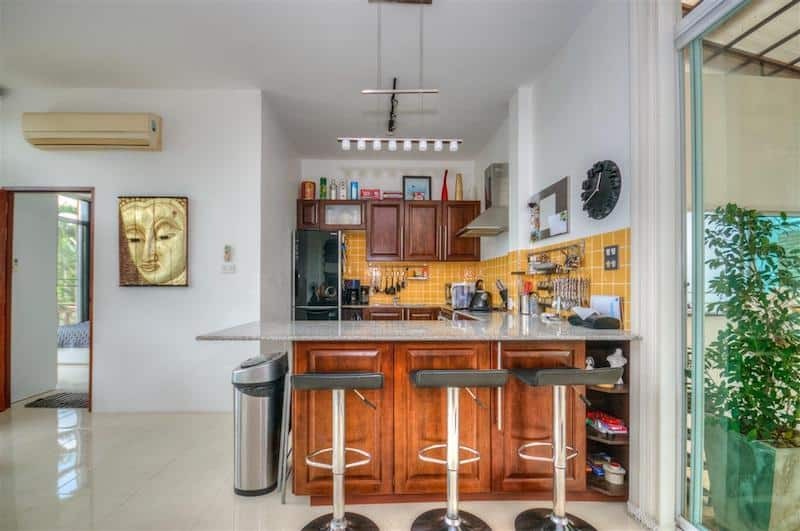 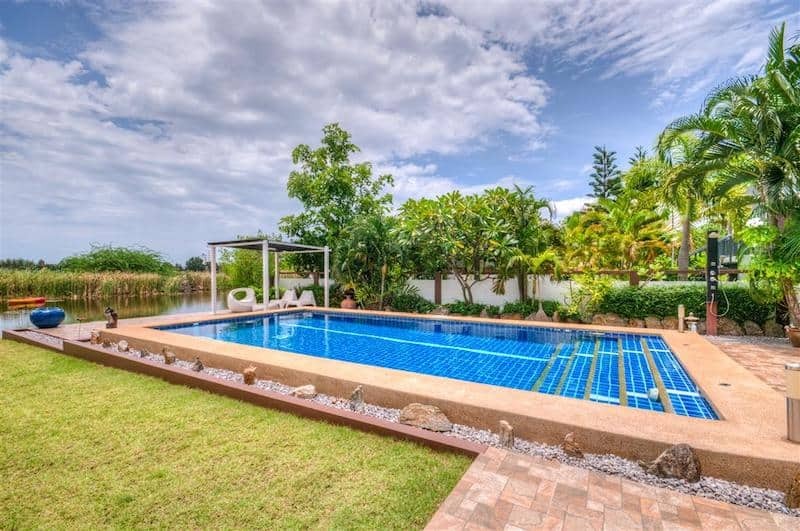 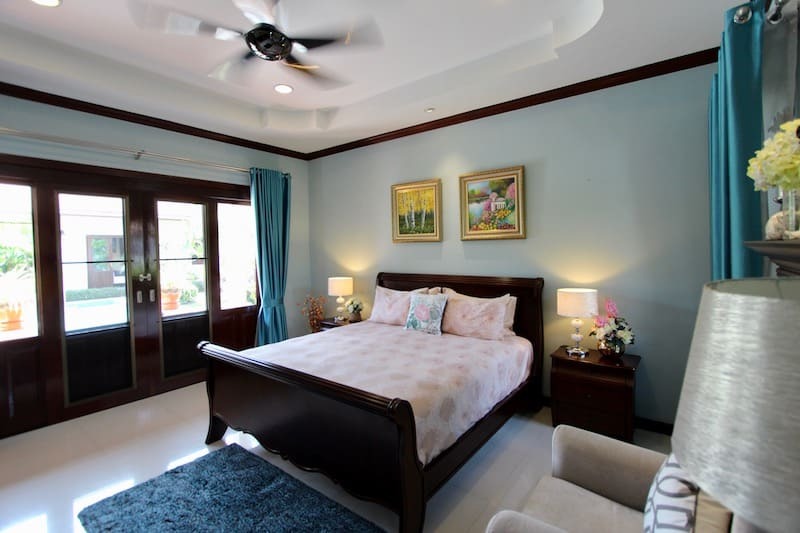 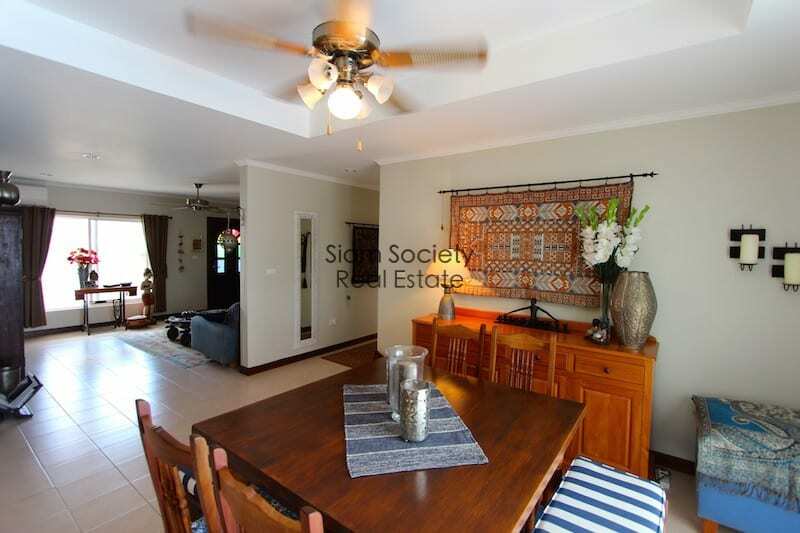 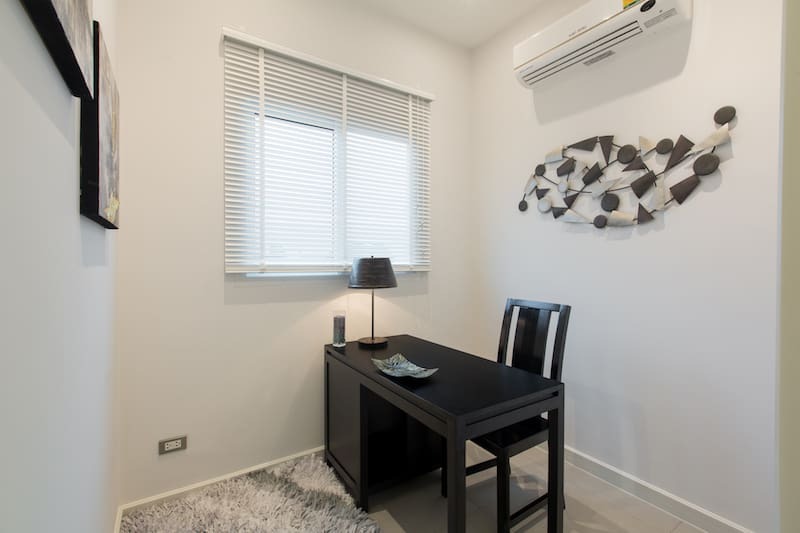 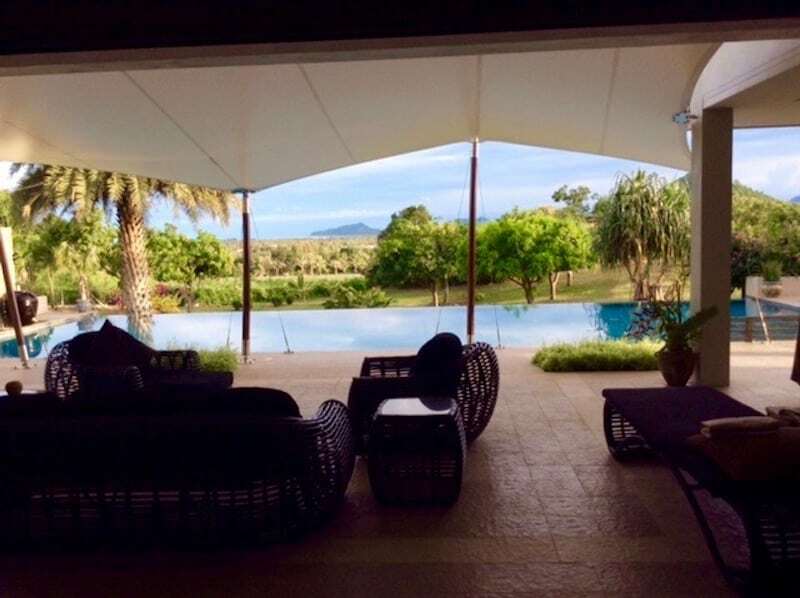 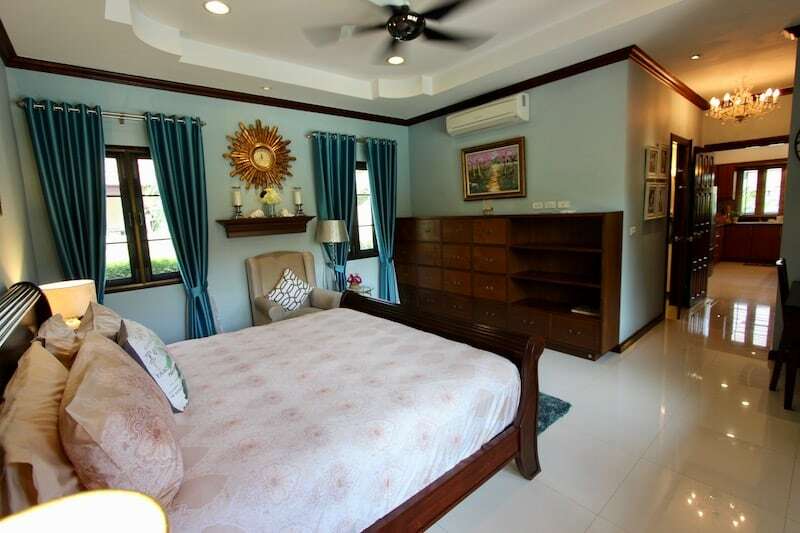 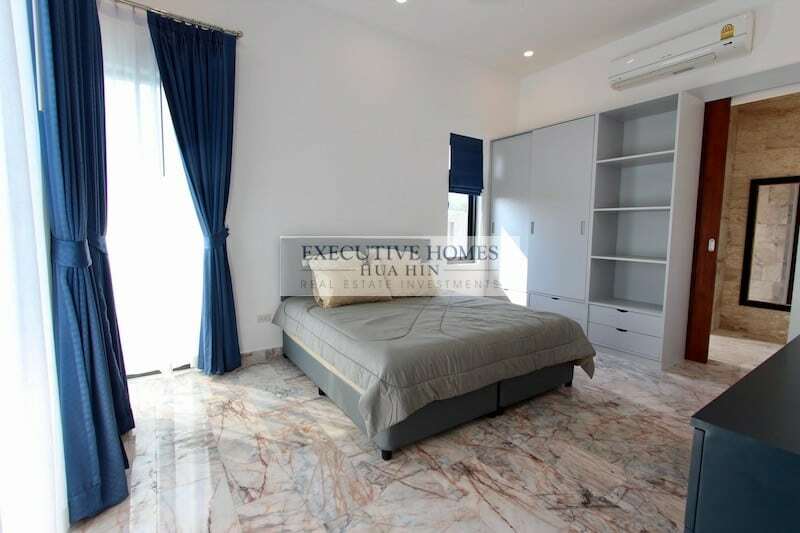 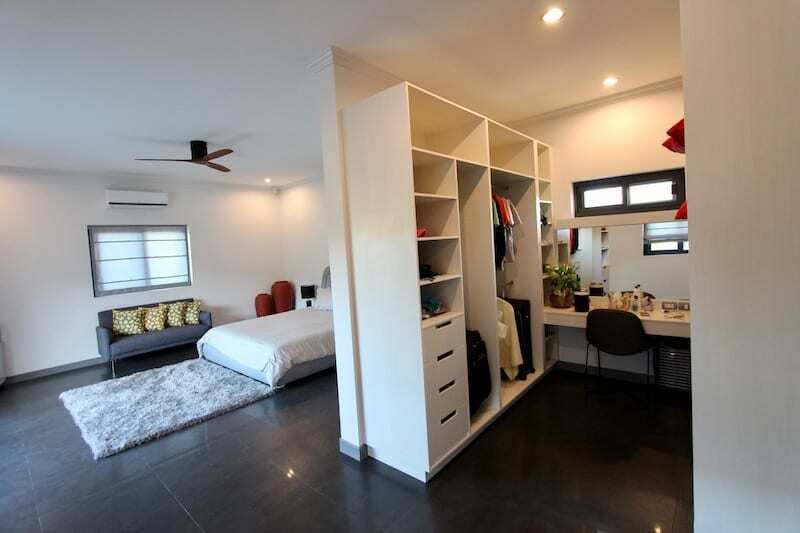 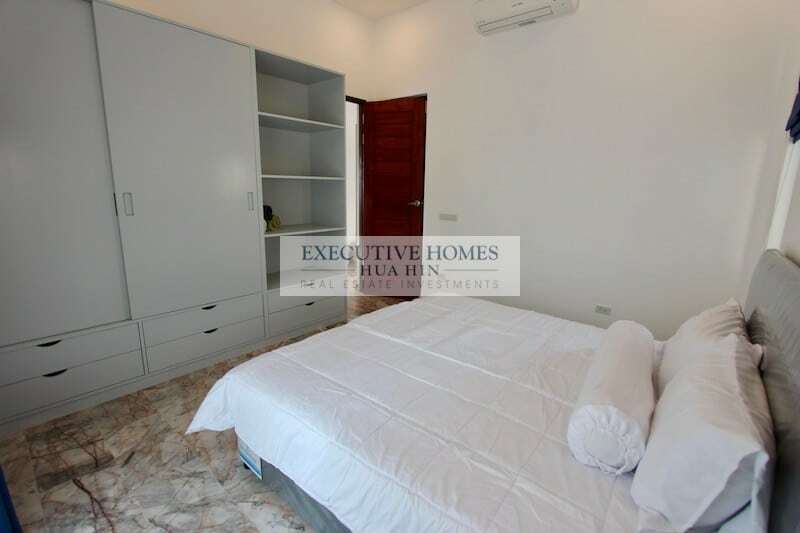 THIS IS A GORGEOUS 4 BEDROOM HUA HIN HOME FOR SALE, BEAUTIFULLY FURNISHED AND IMPECCABLY FINISHED This stunning property is offered at a price well below market. 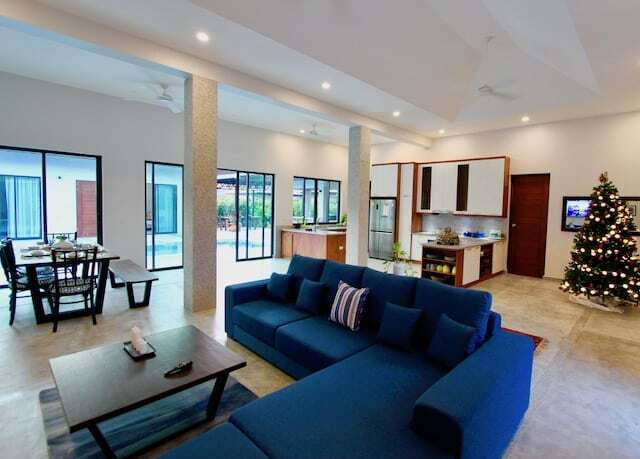 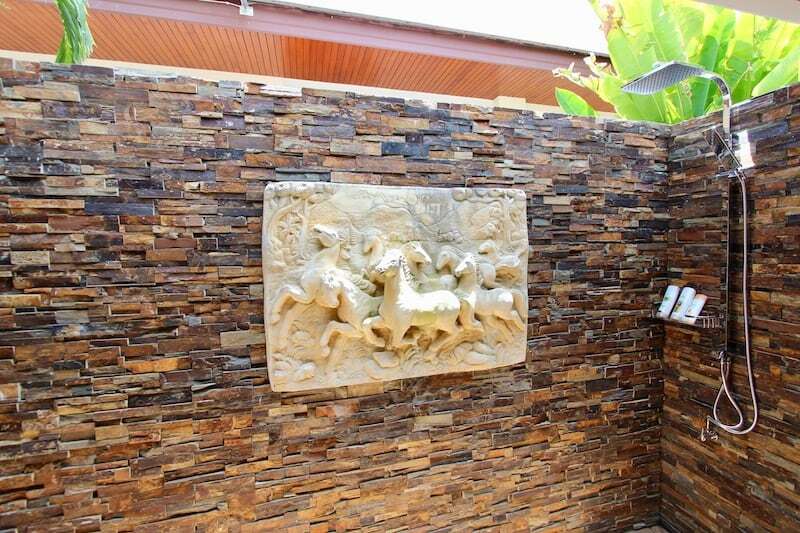 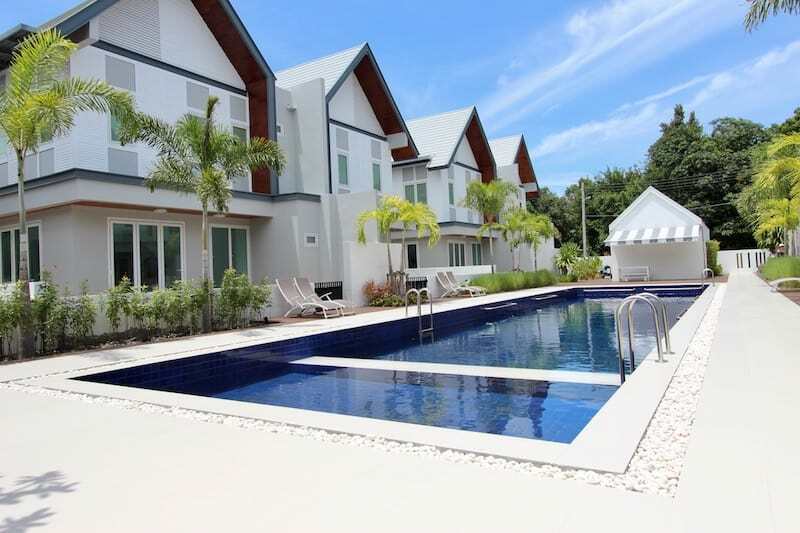 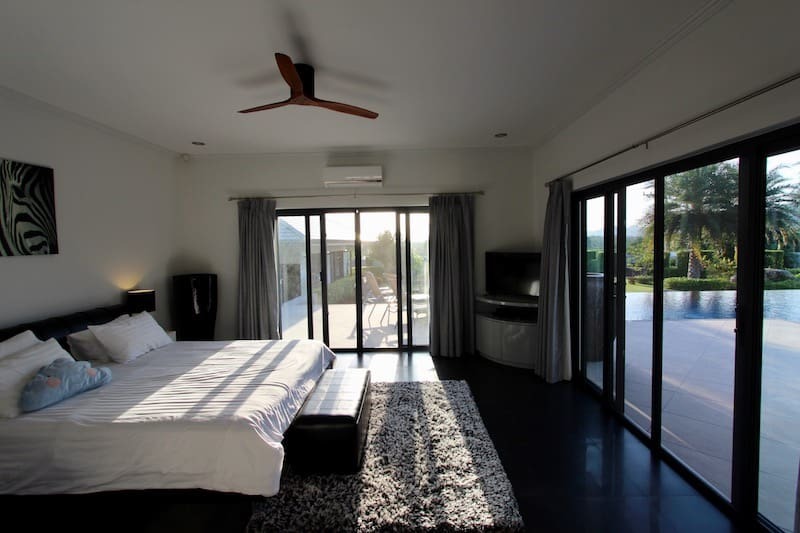 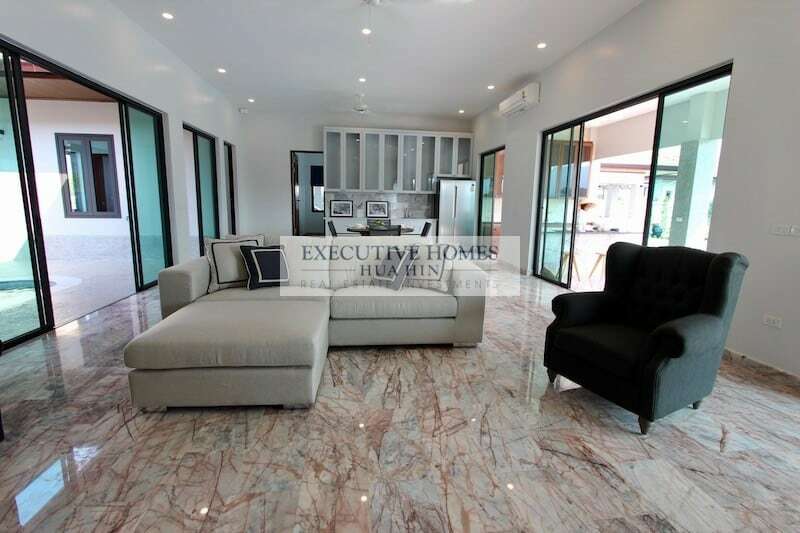 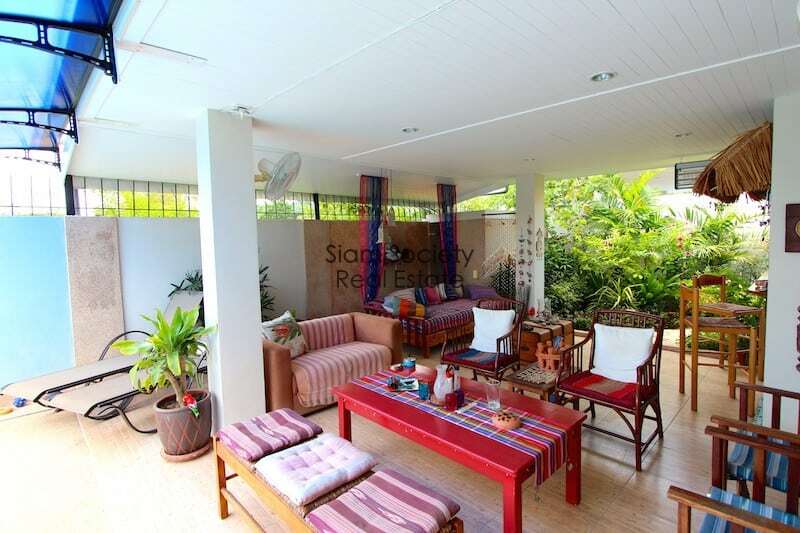 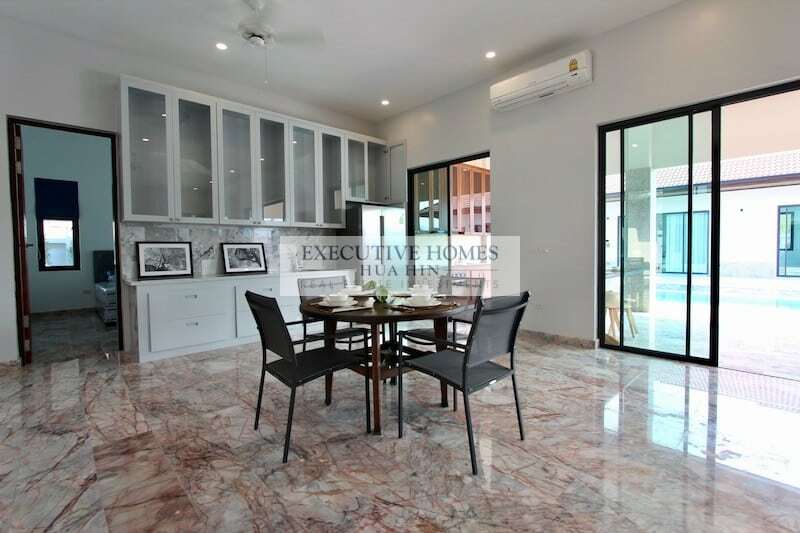 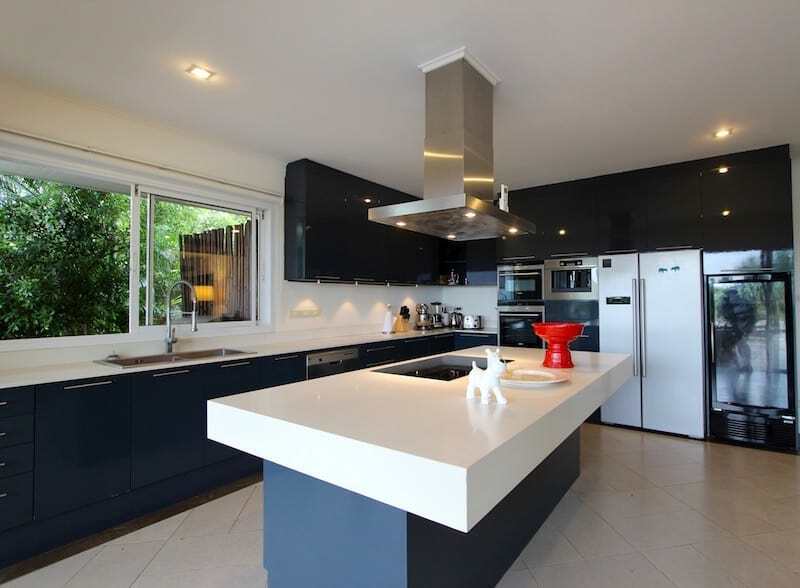 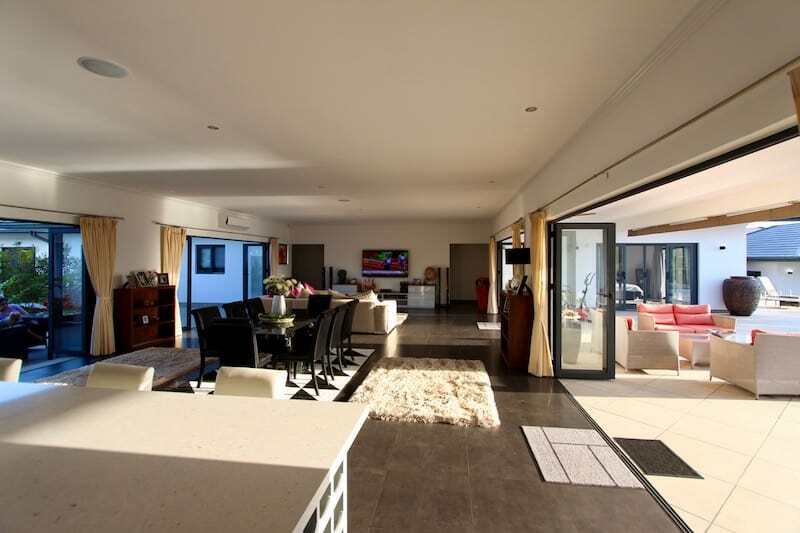 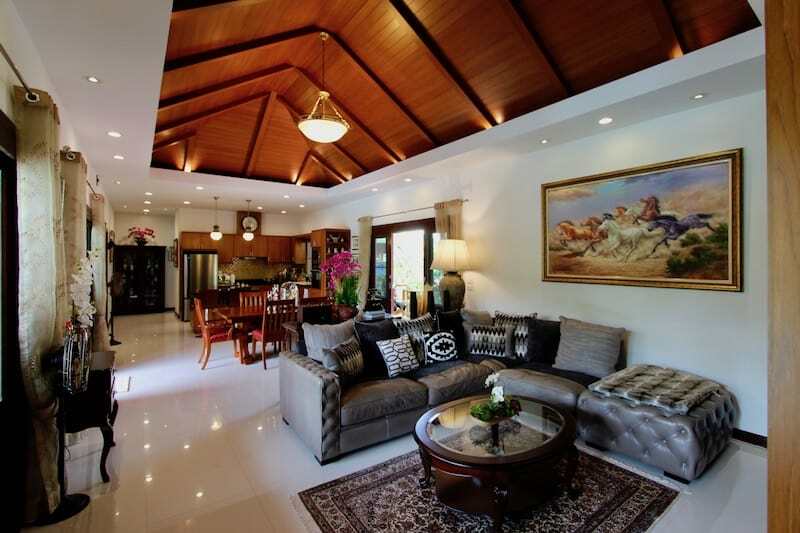 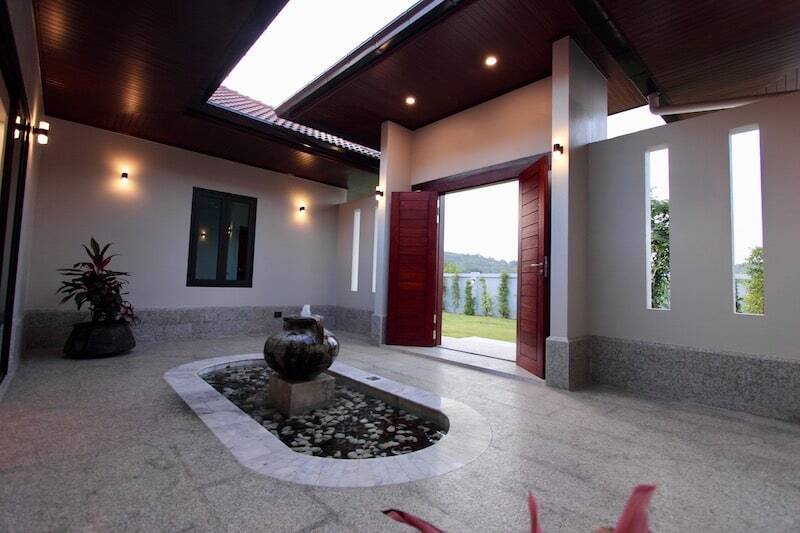 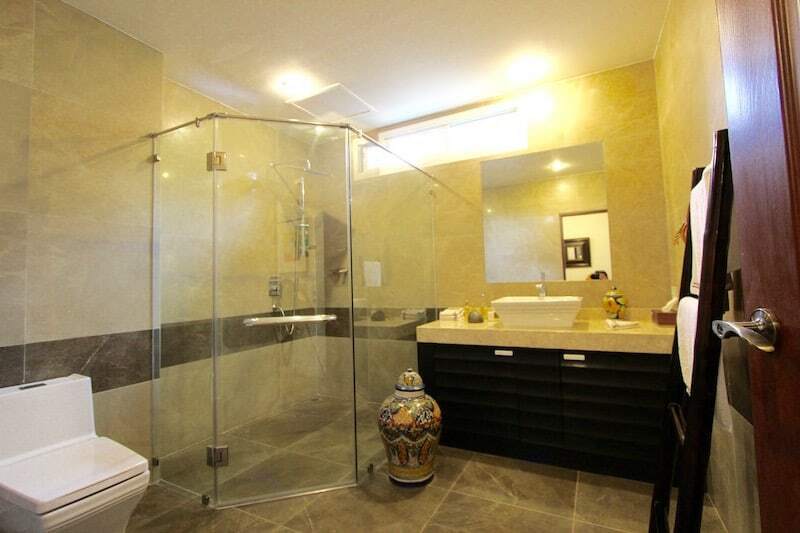 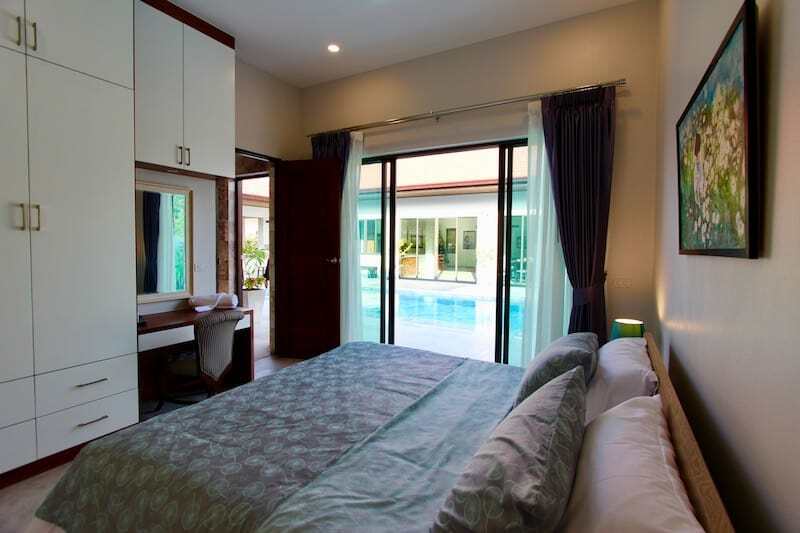 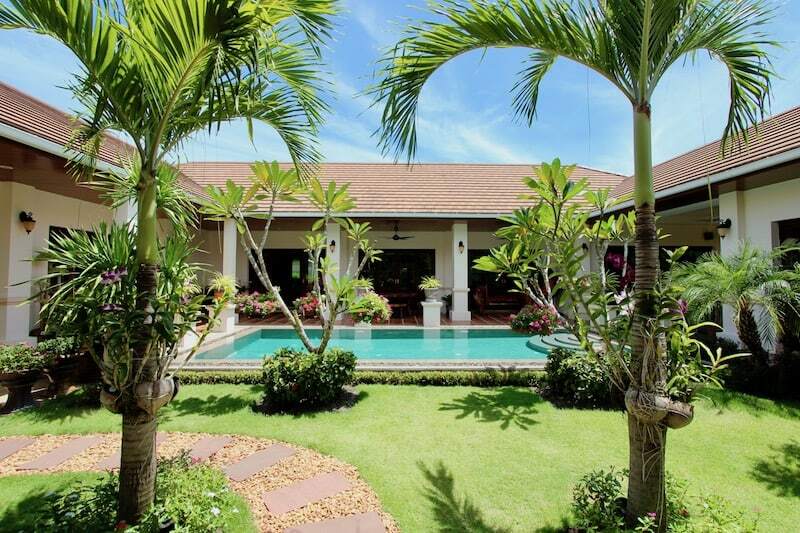 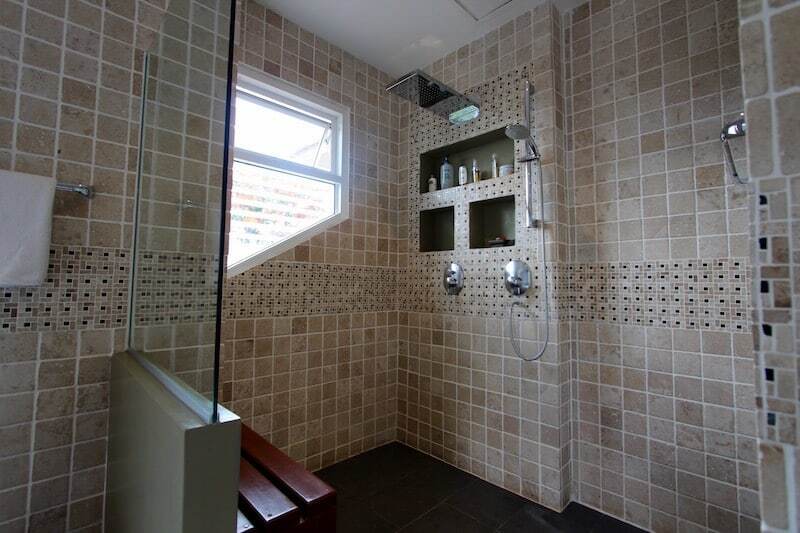 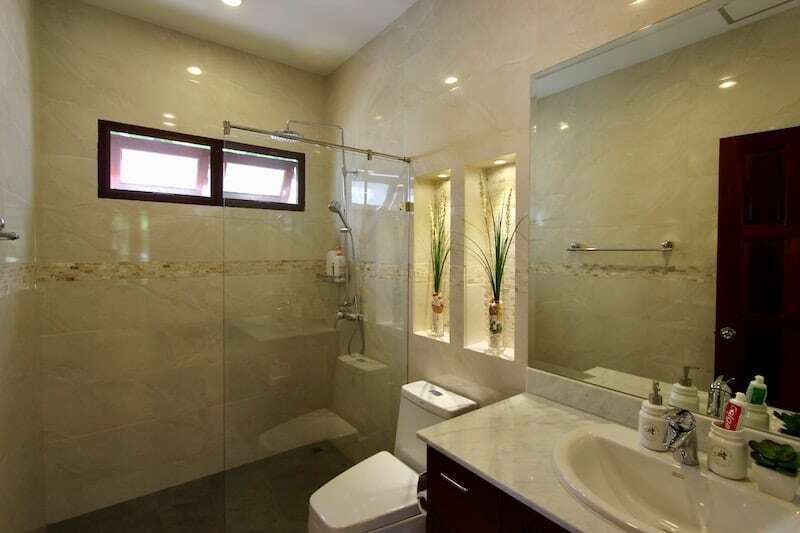 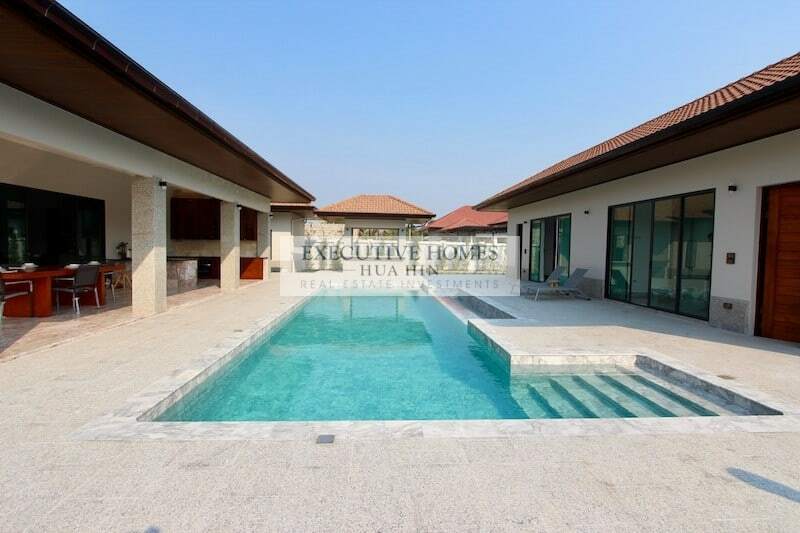 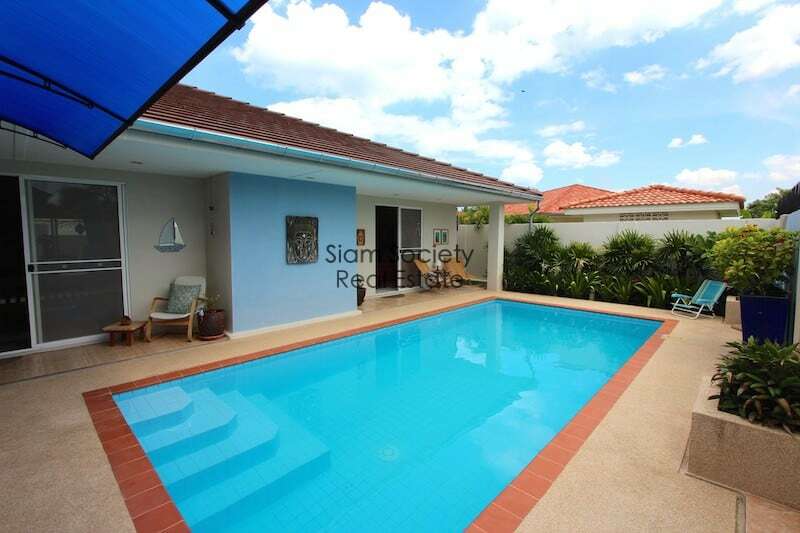 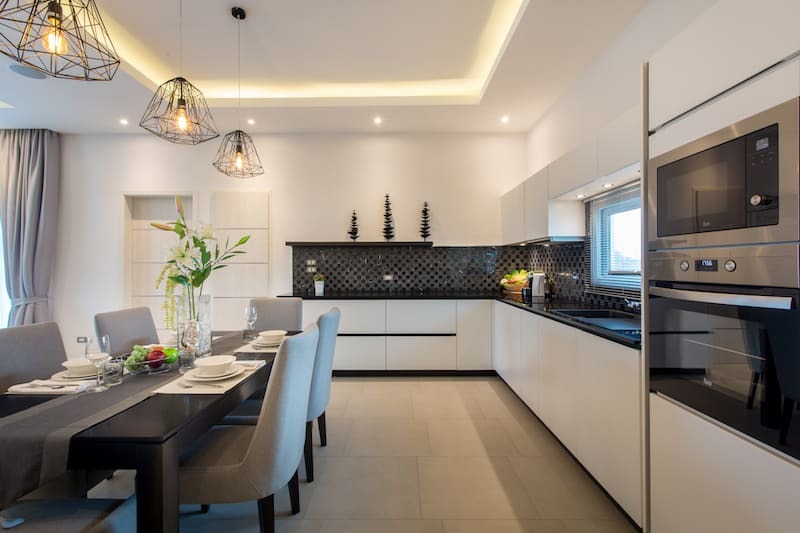 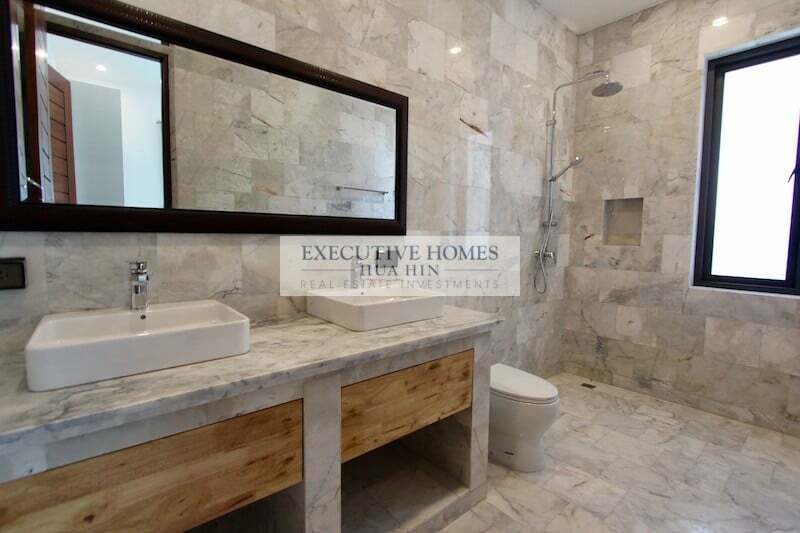 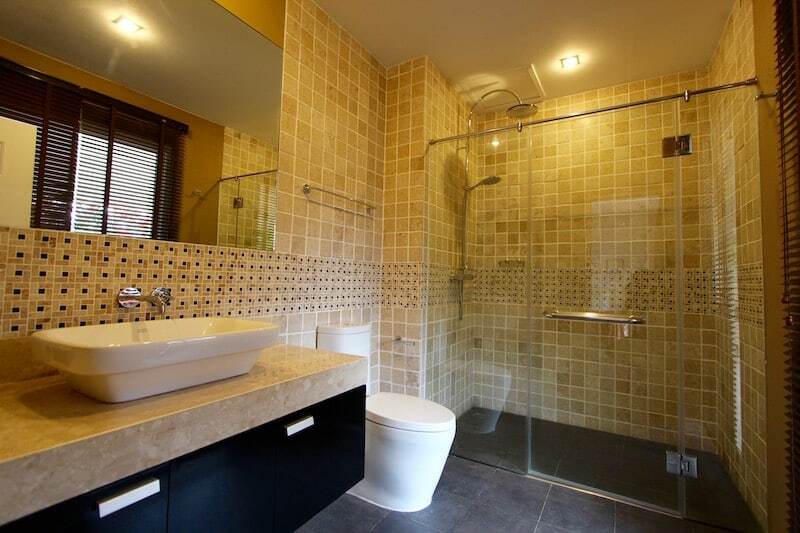 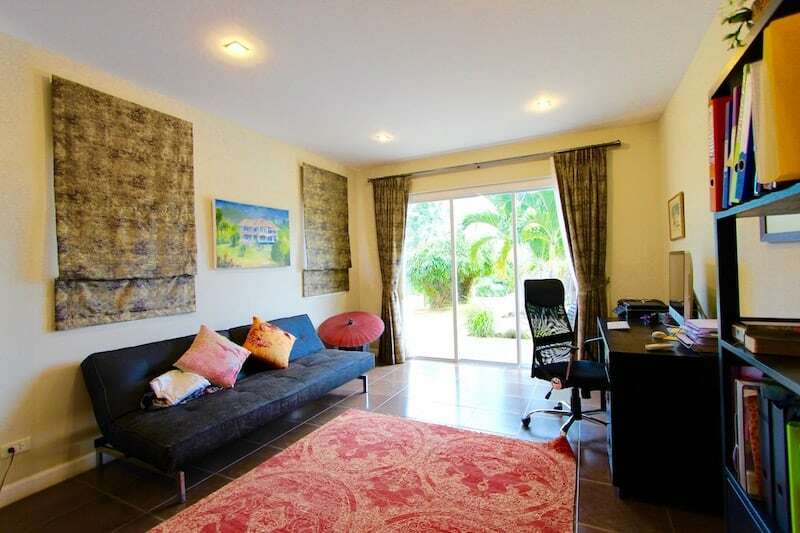 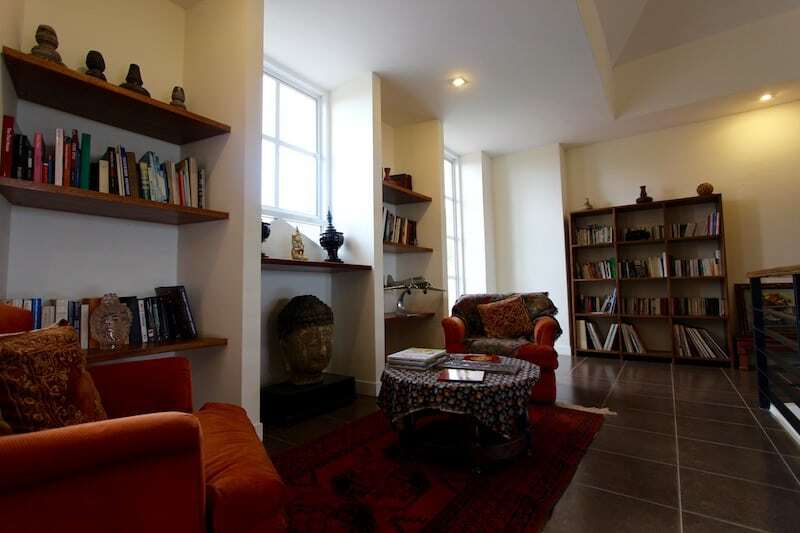 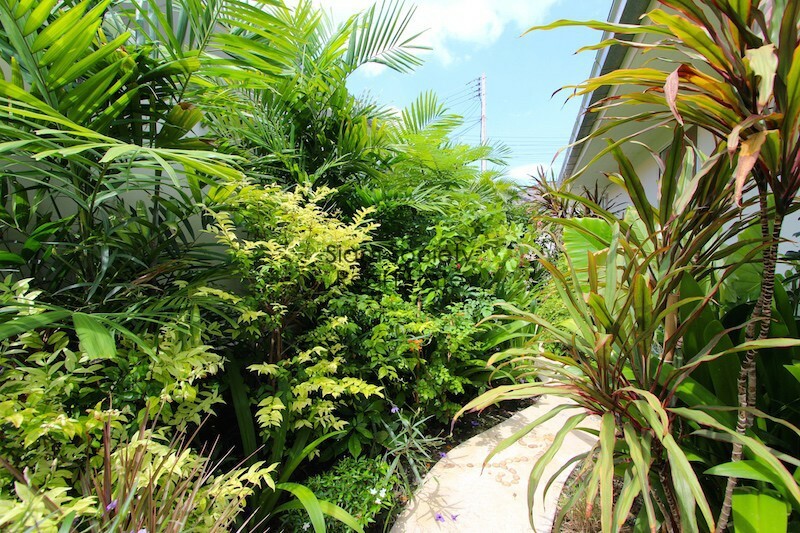 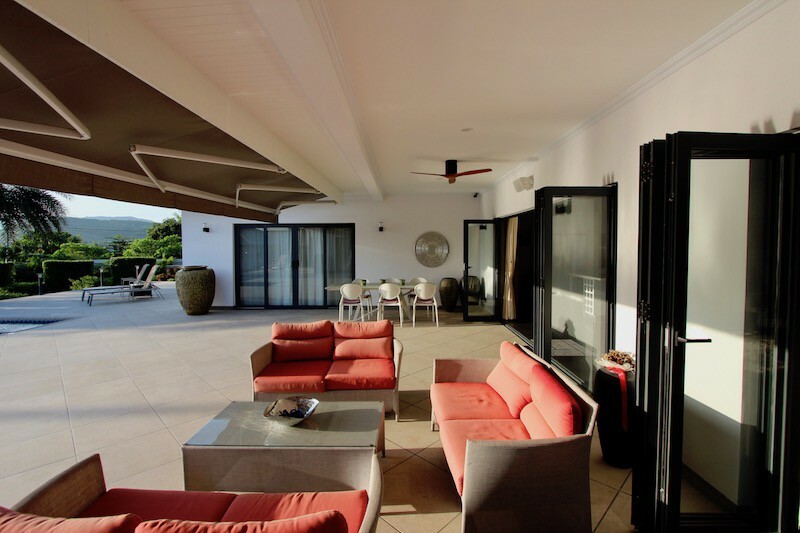 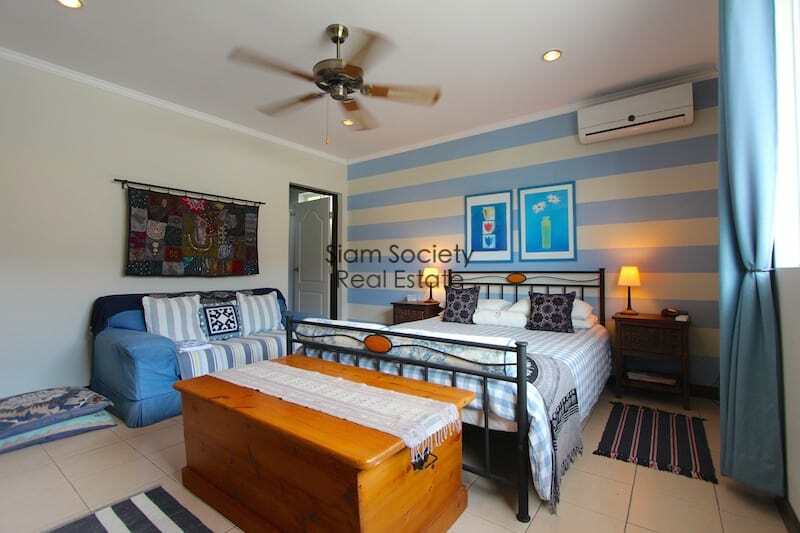 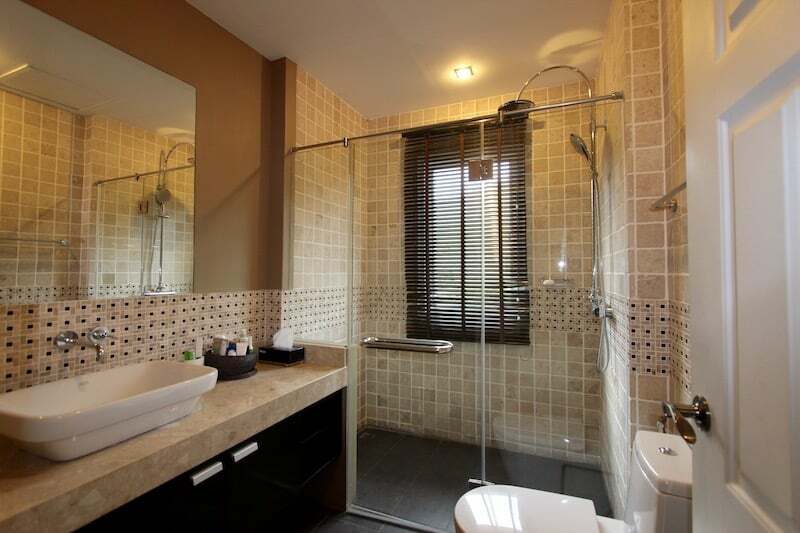 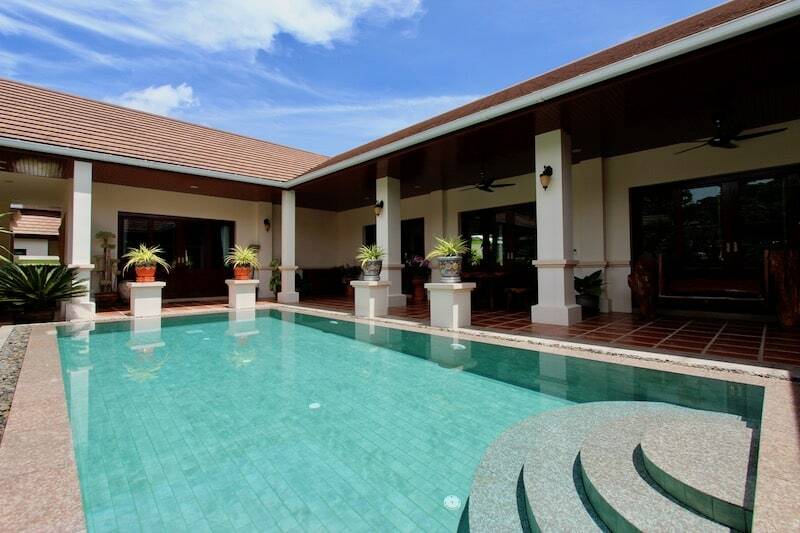 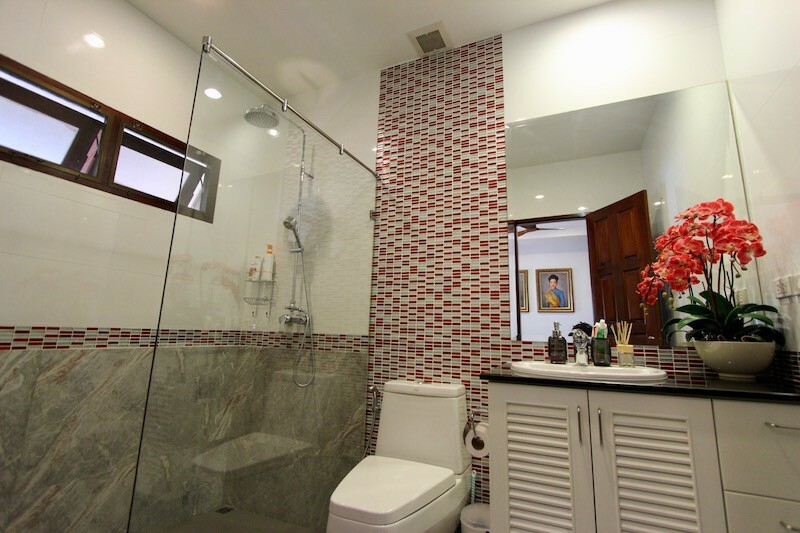 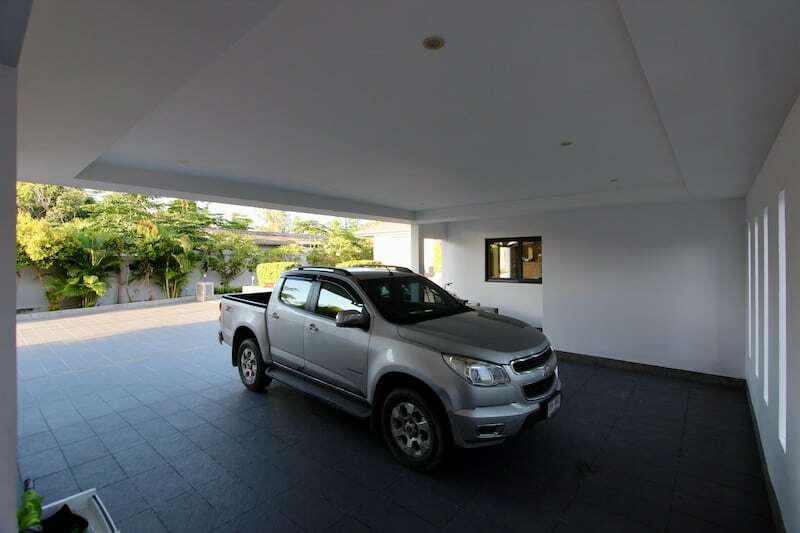 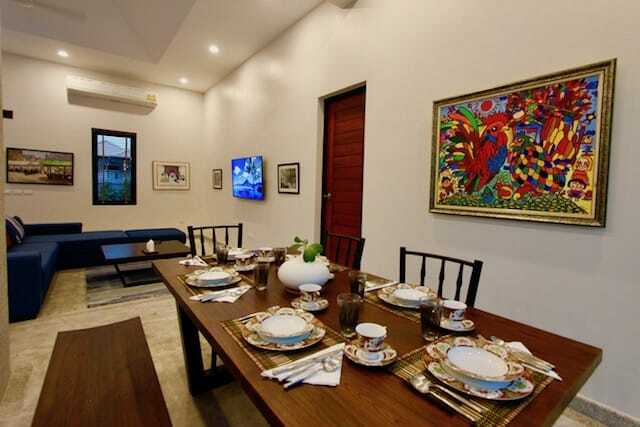 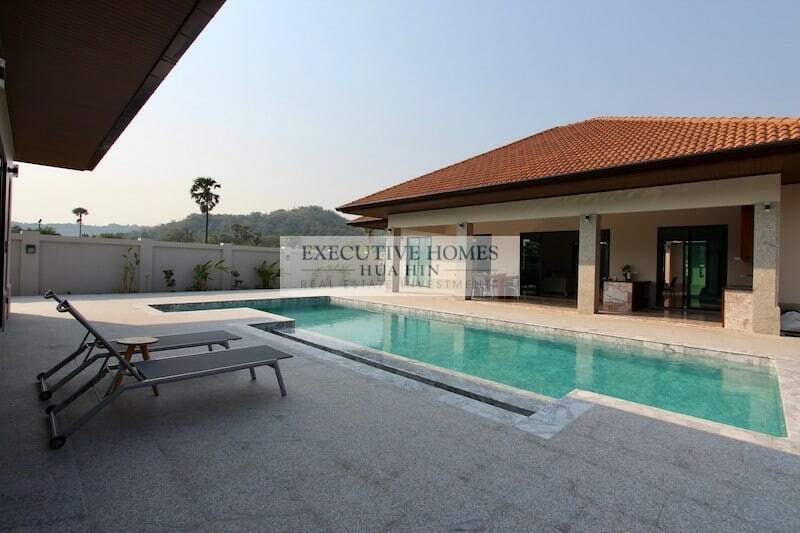 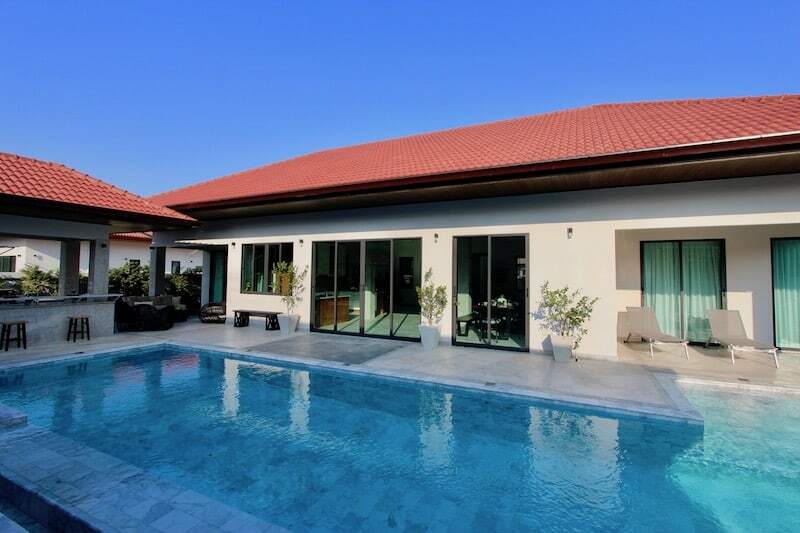 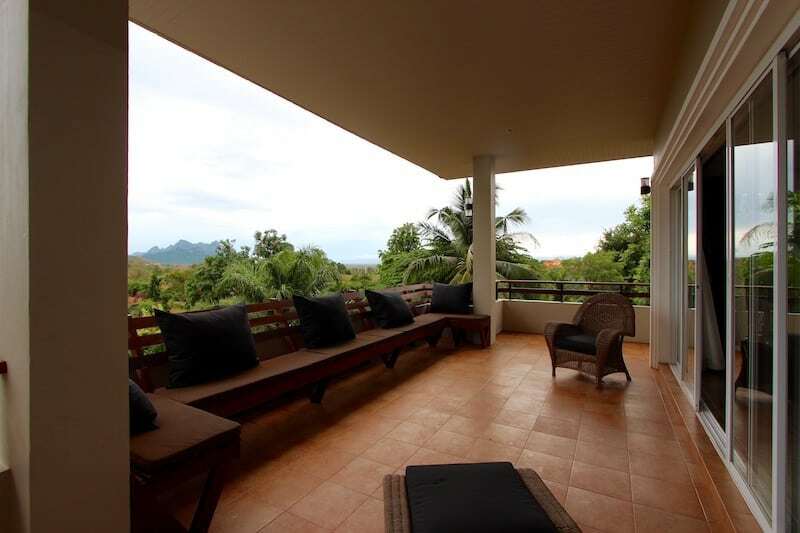 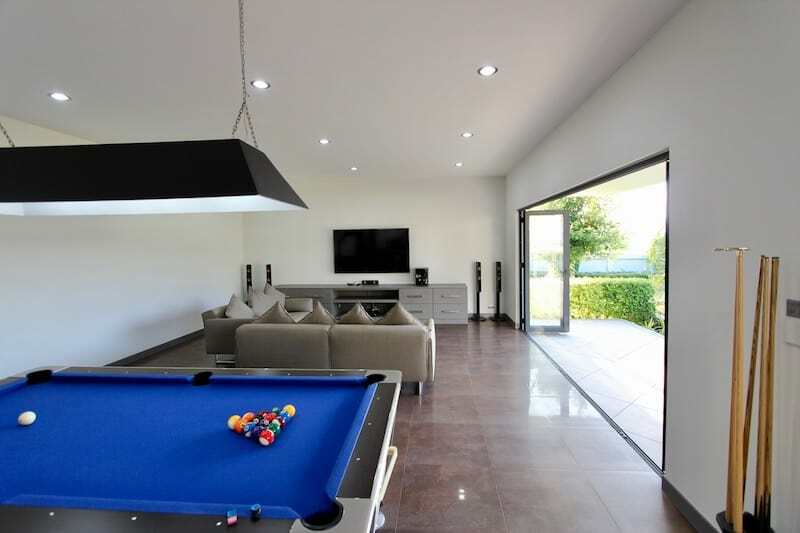 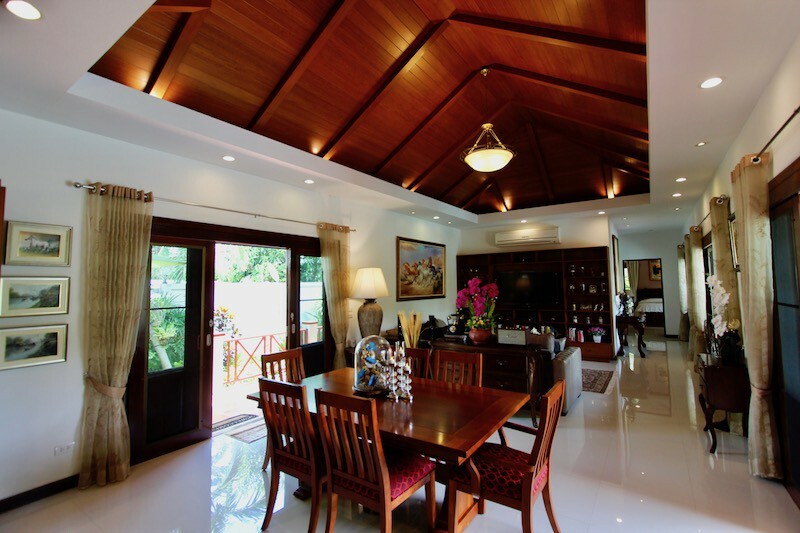 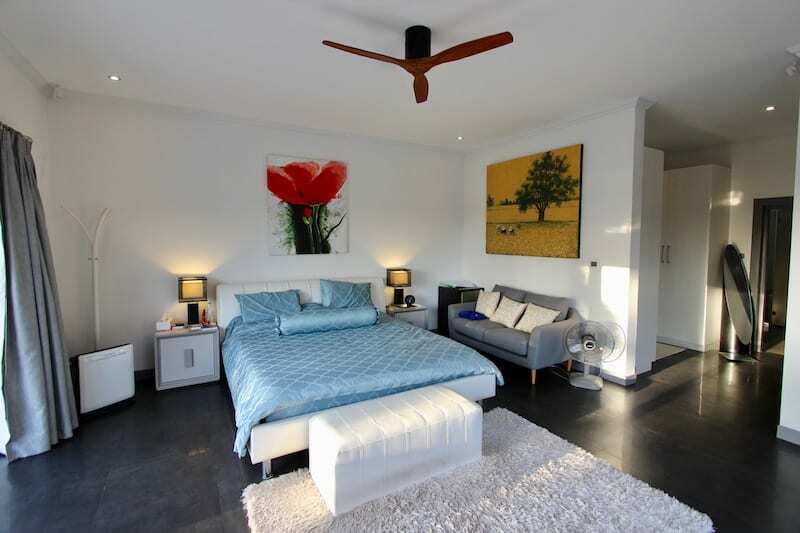 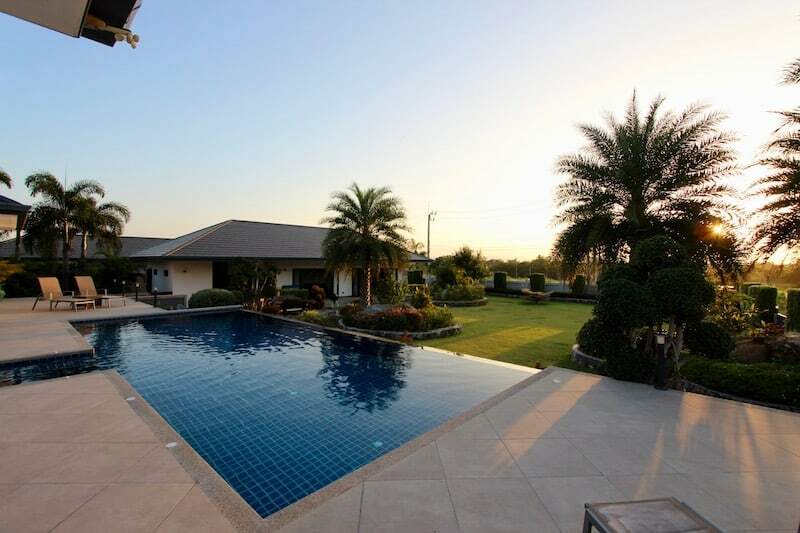 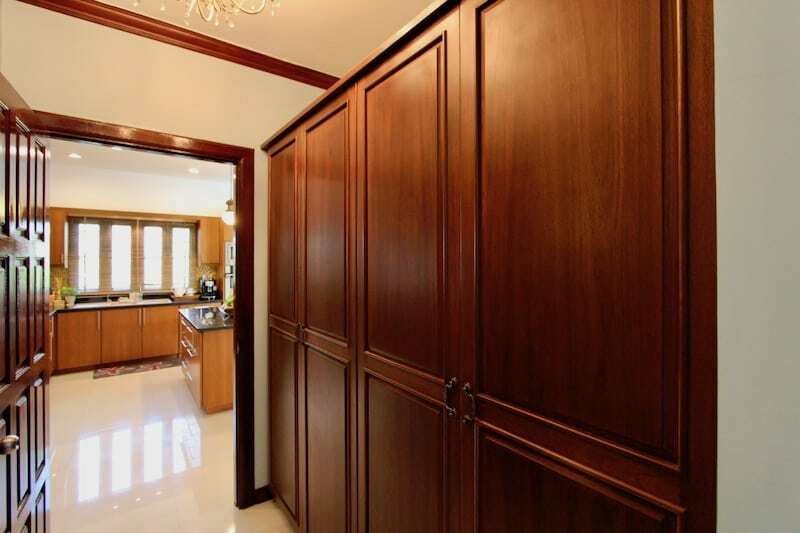 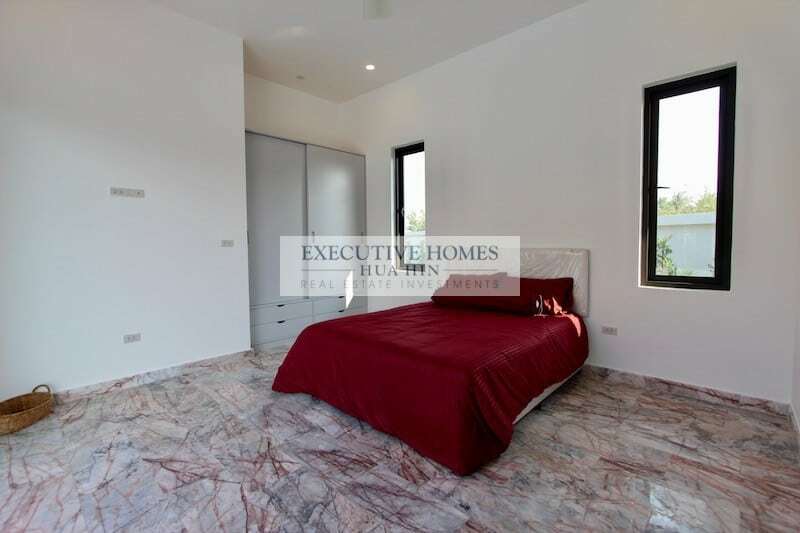 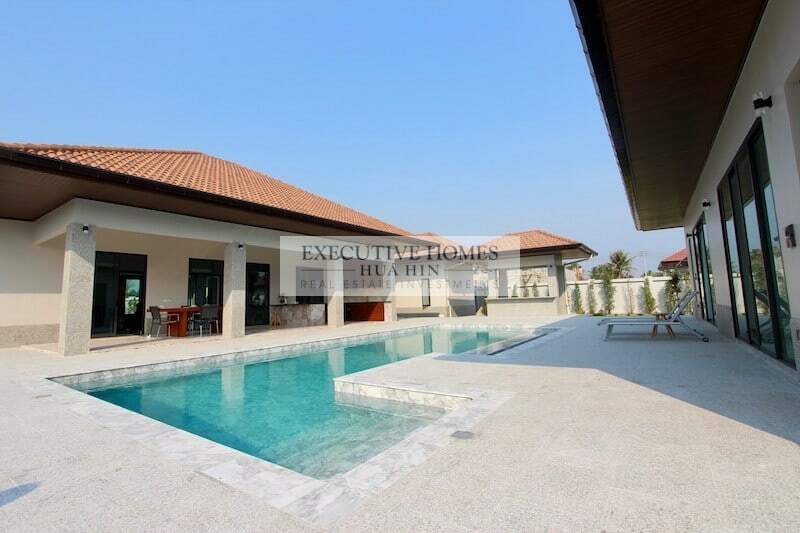 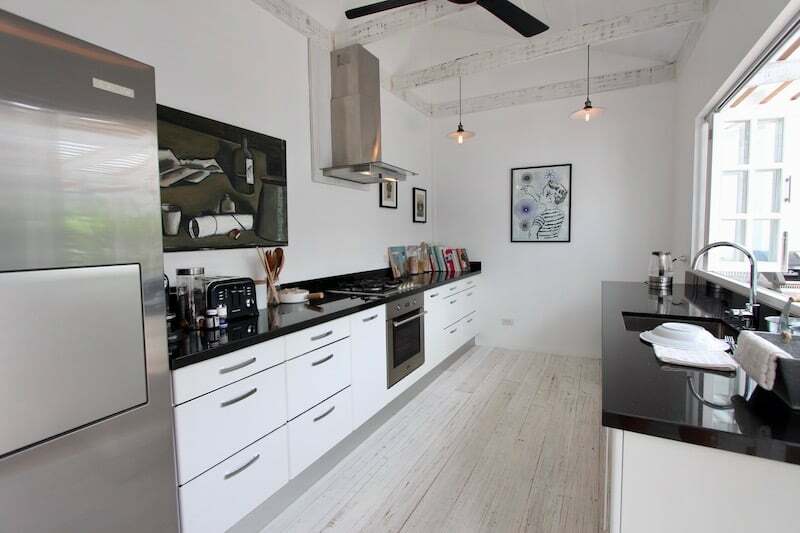 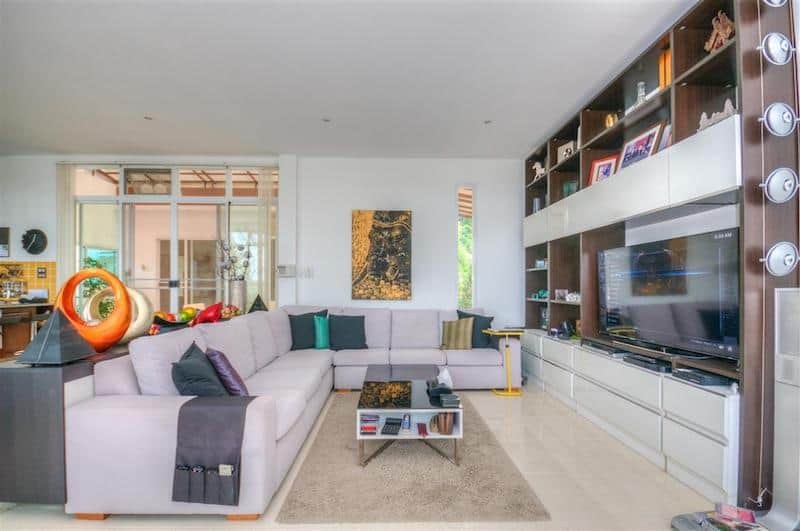 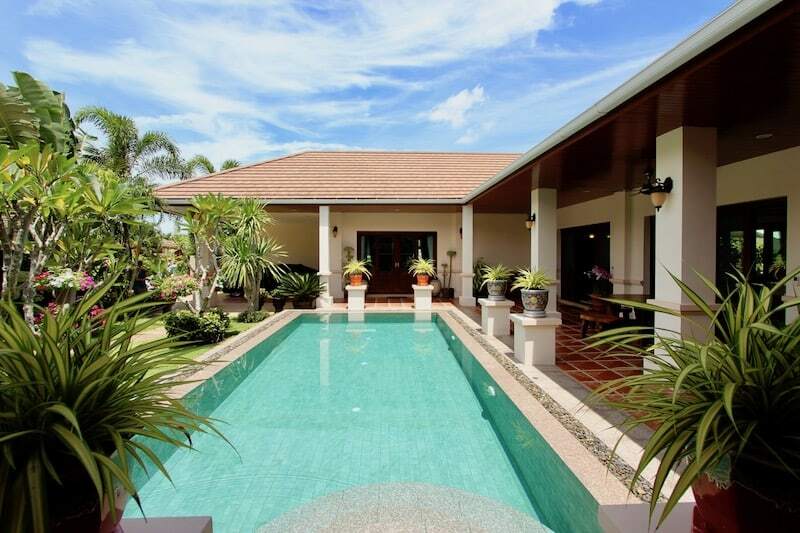 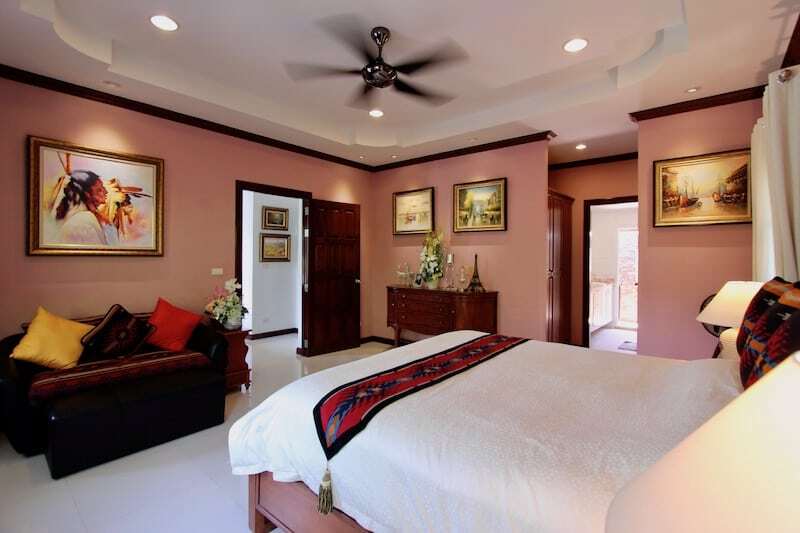 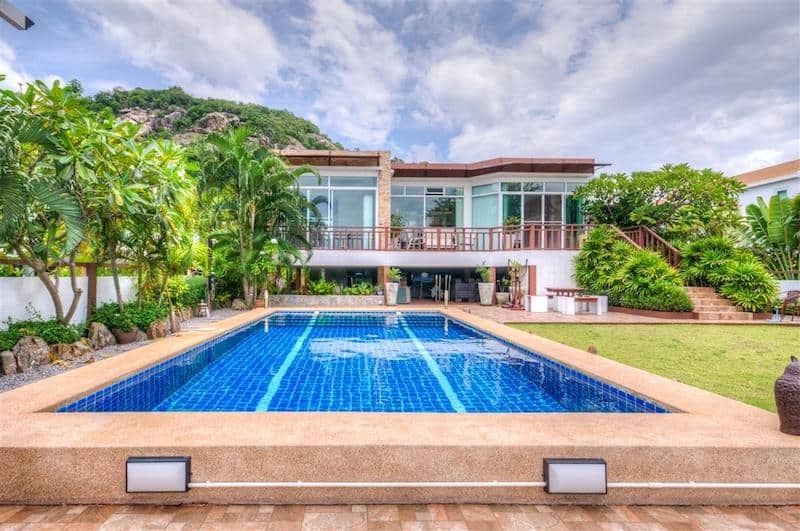 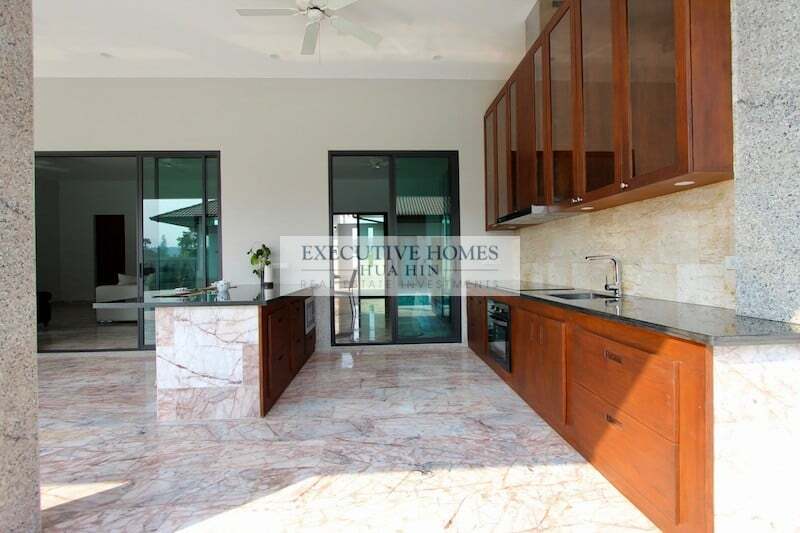 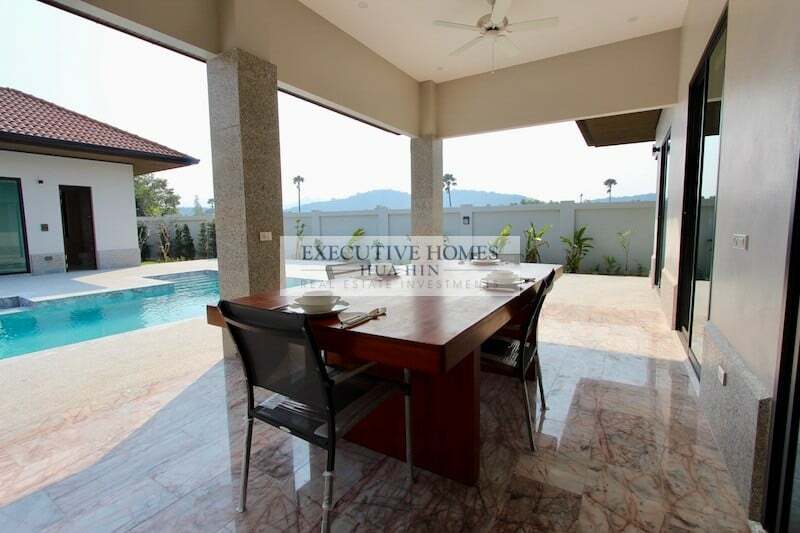 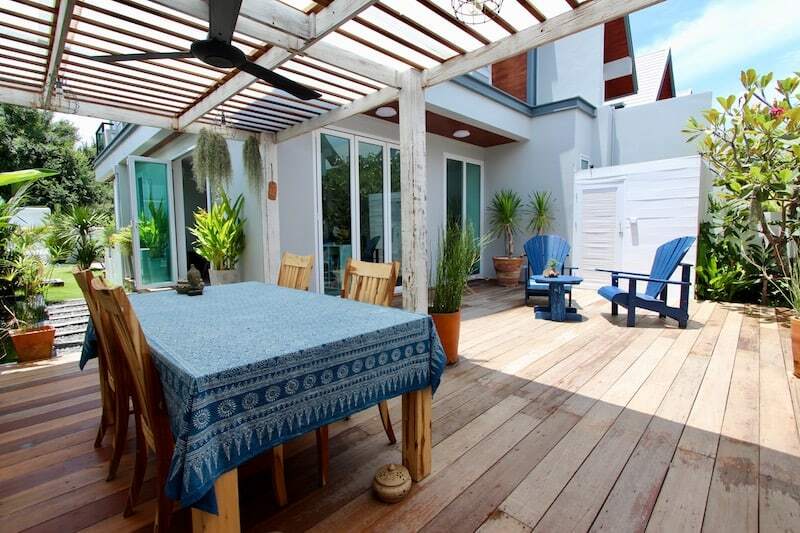 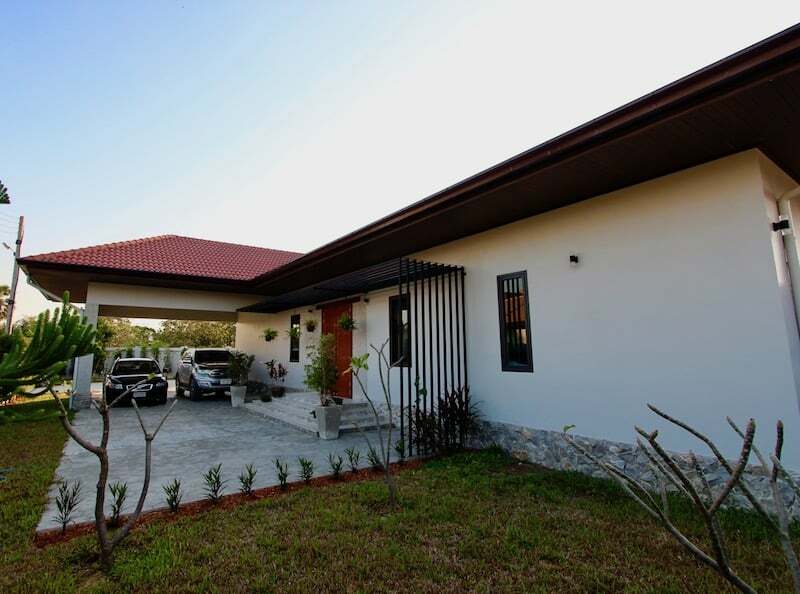 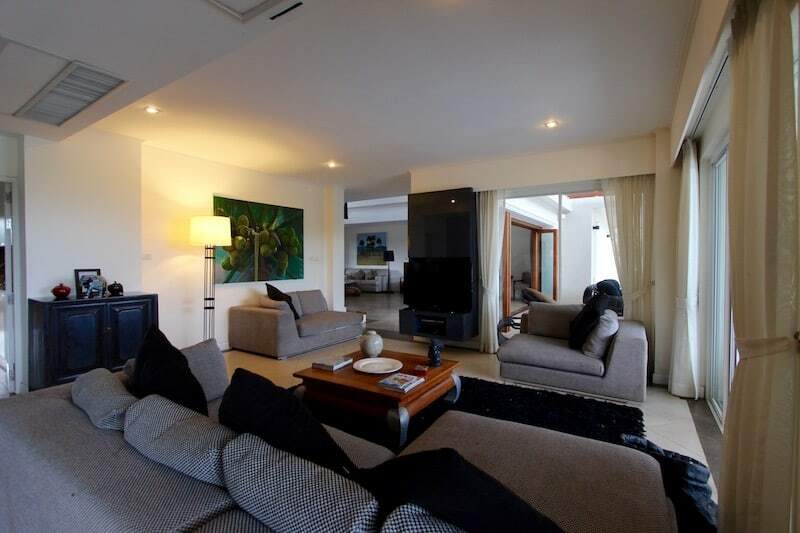 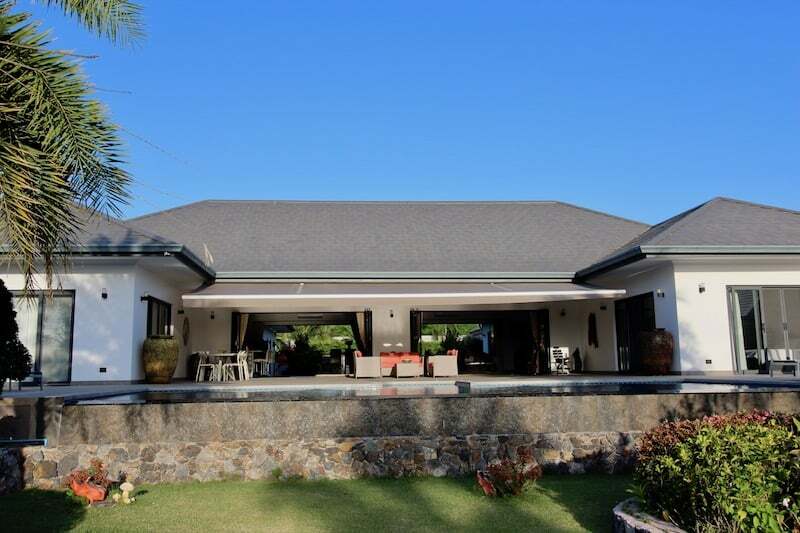 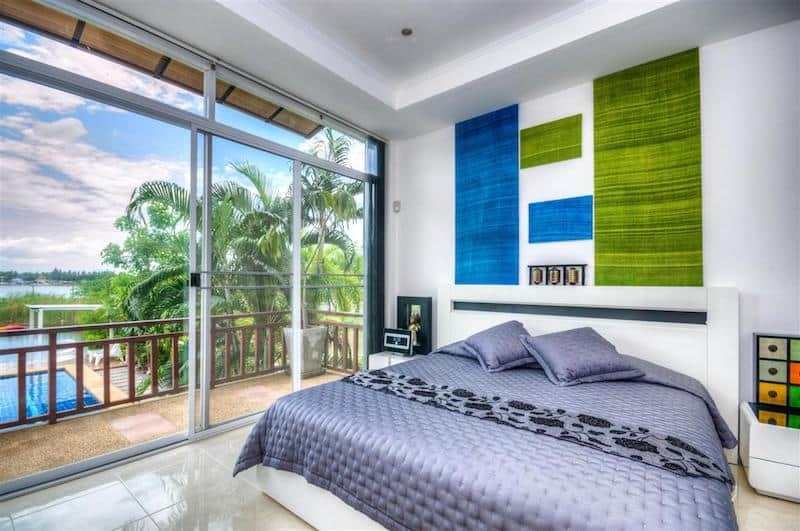 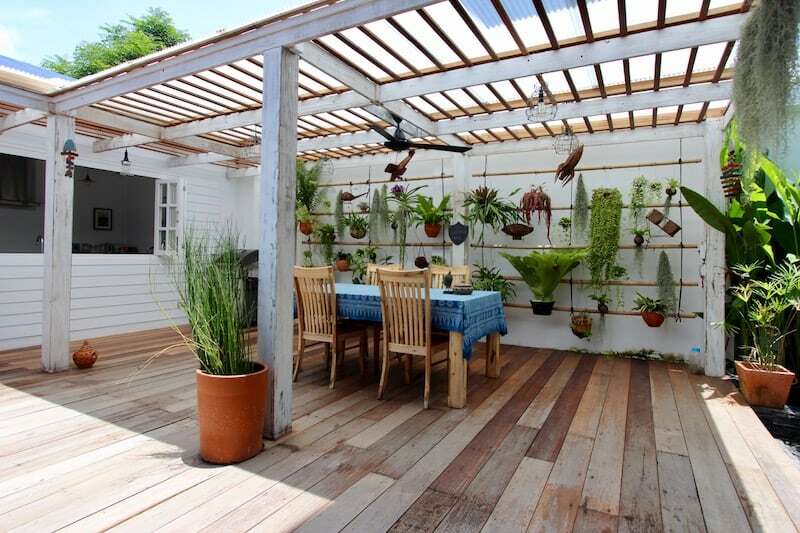 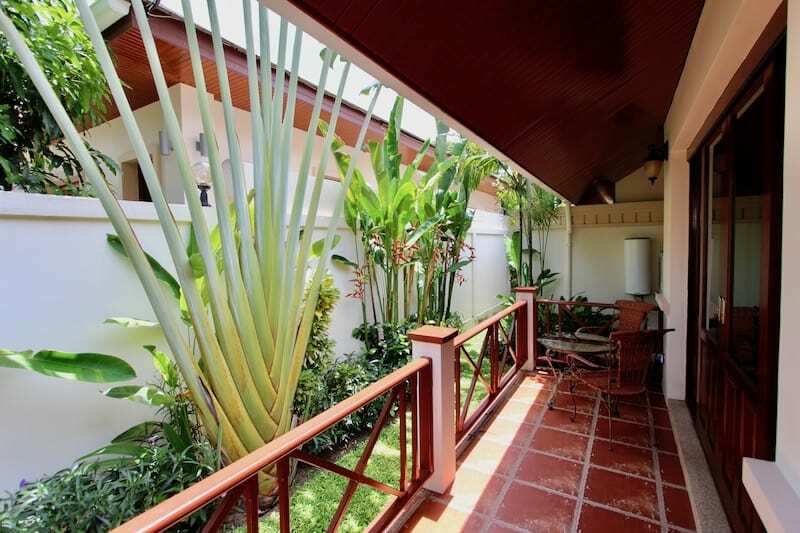 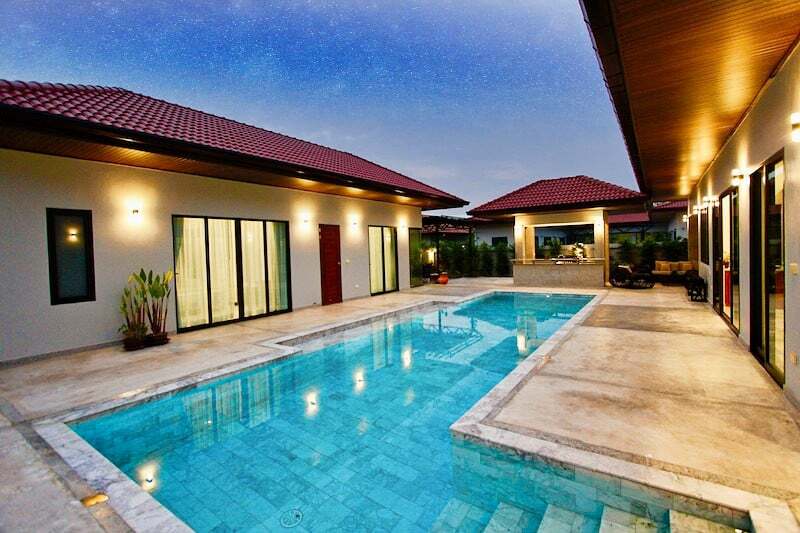 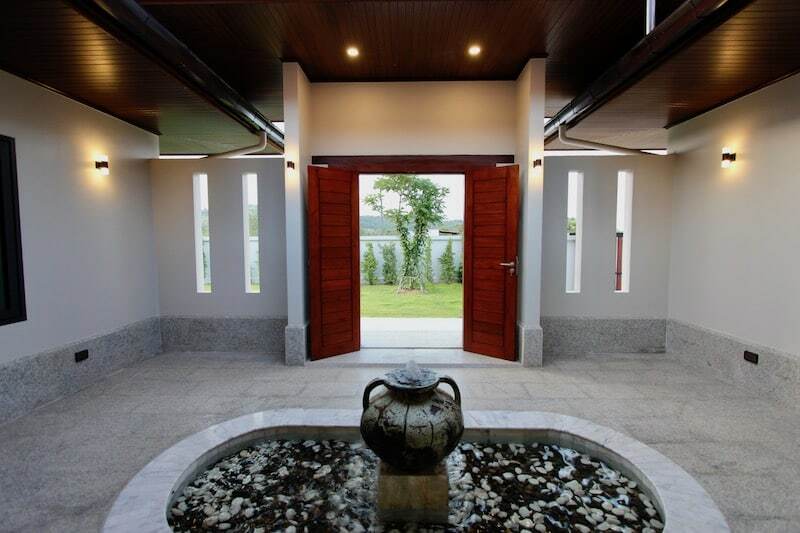 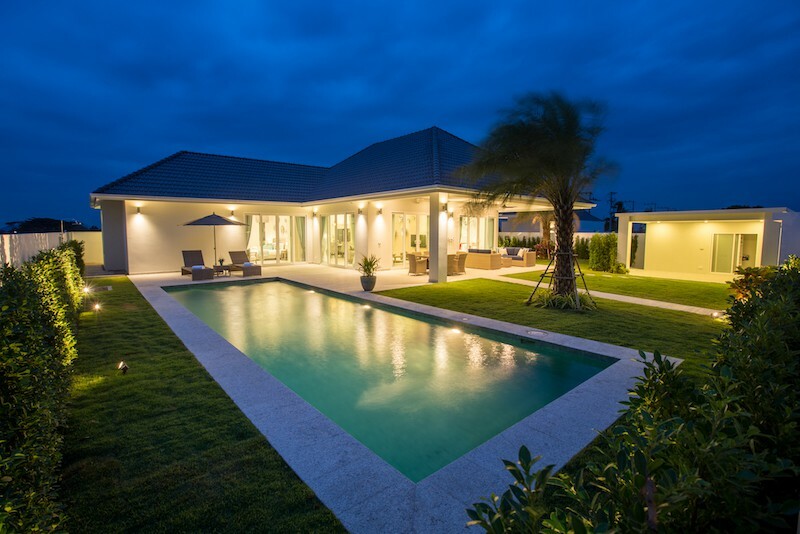 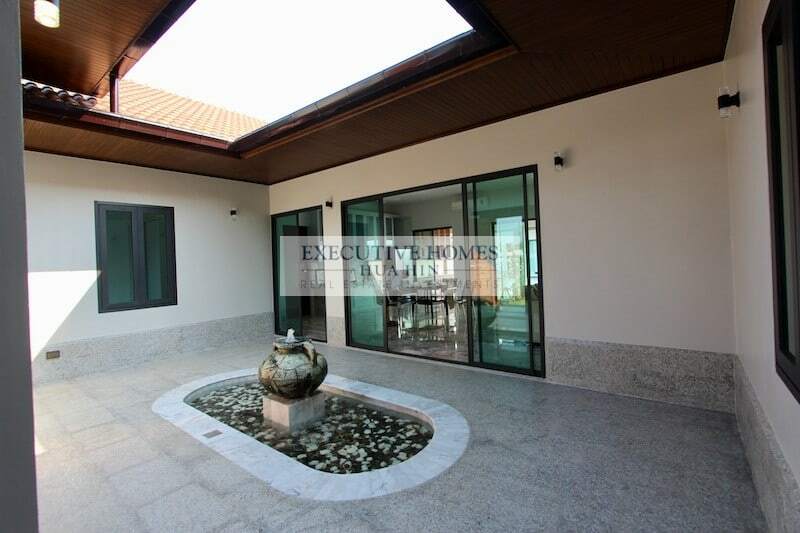 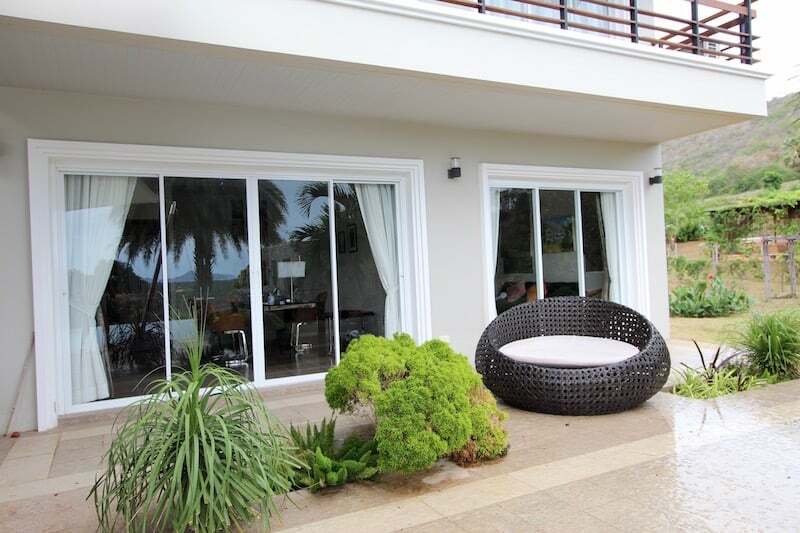 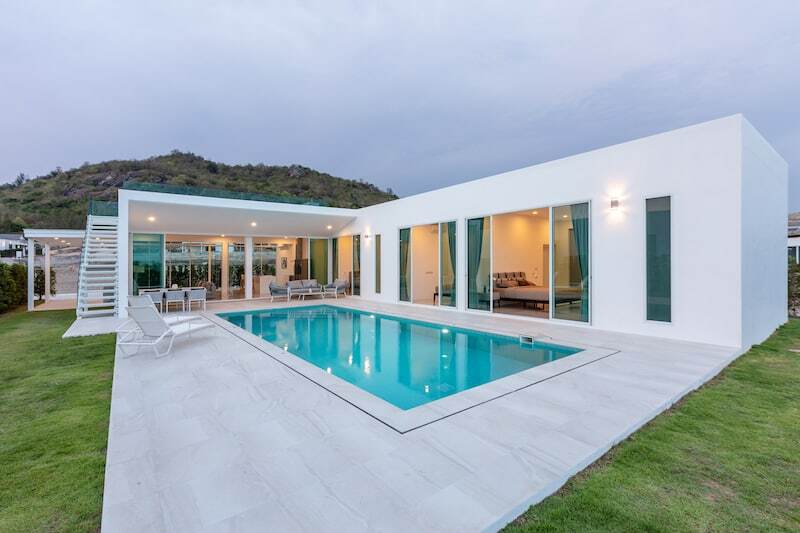 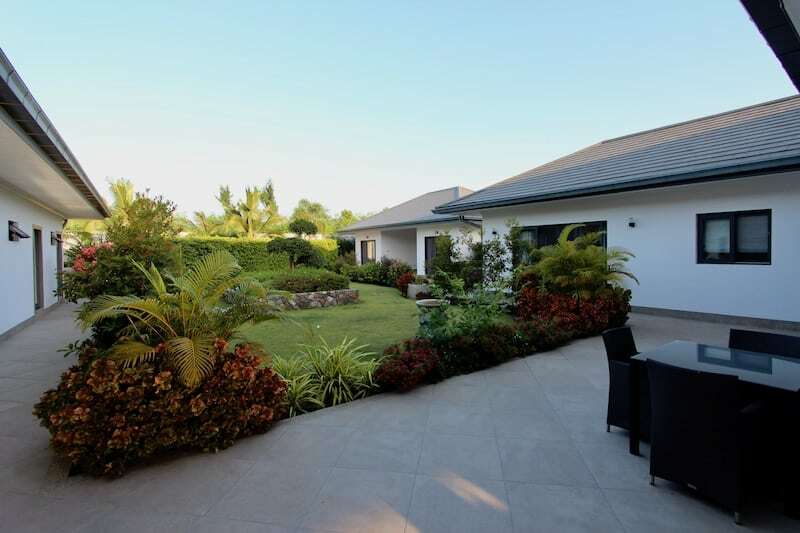 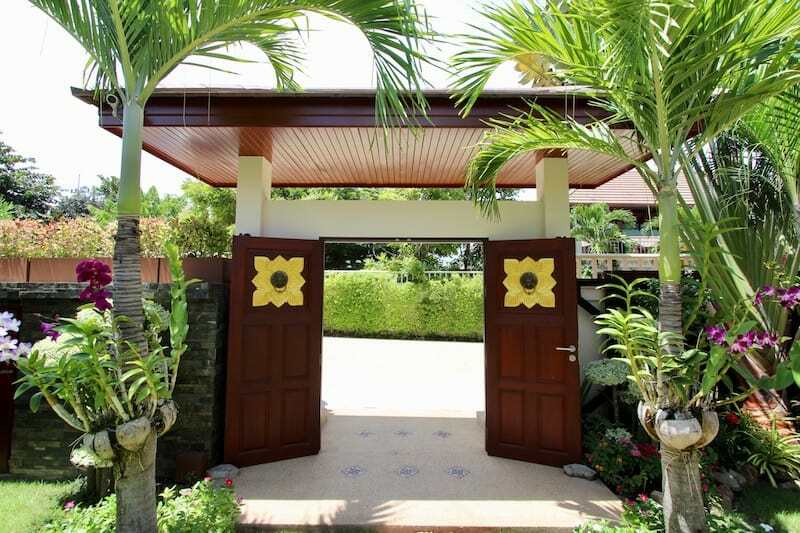 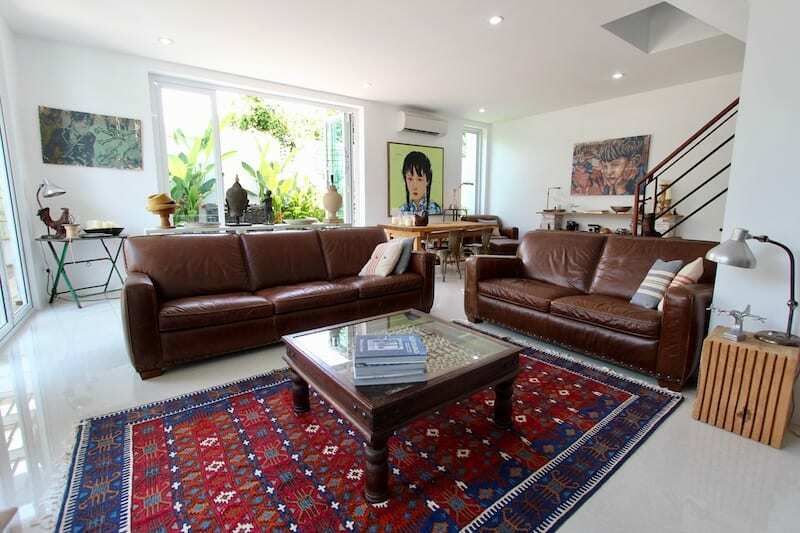 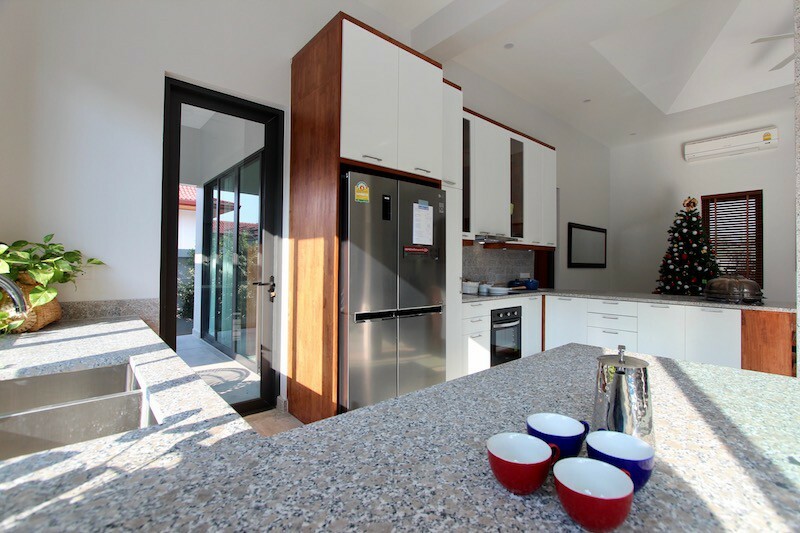 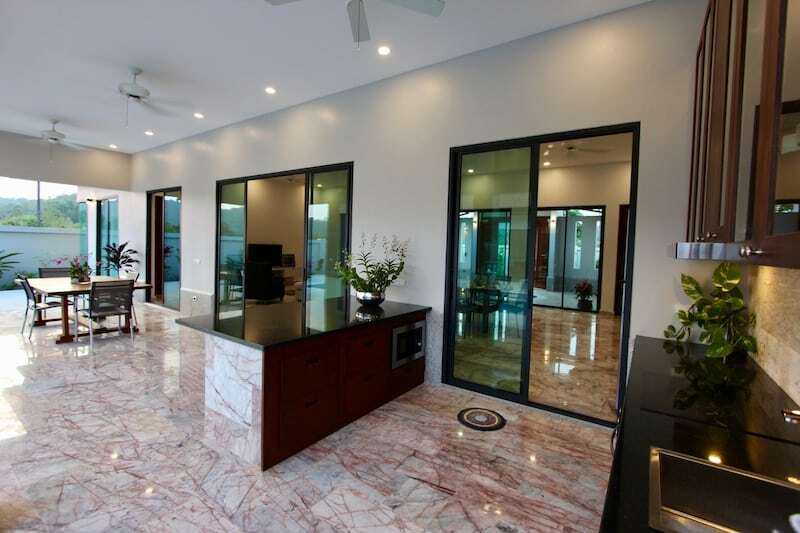 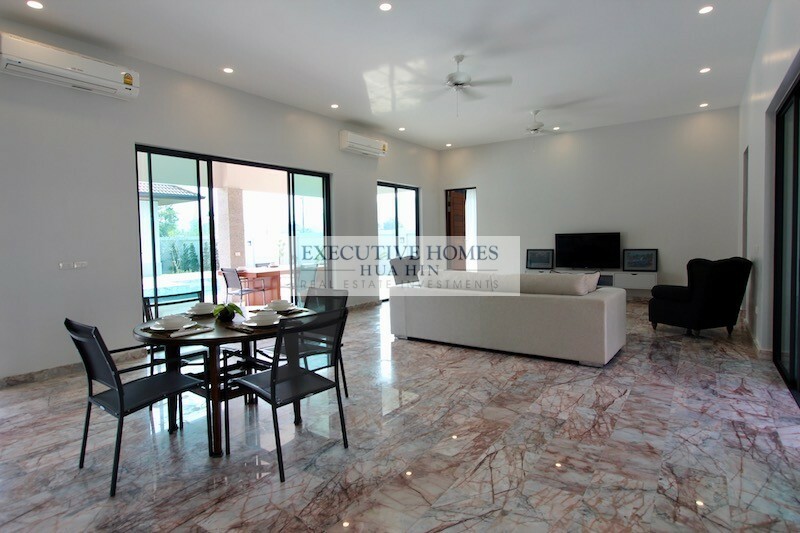 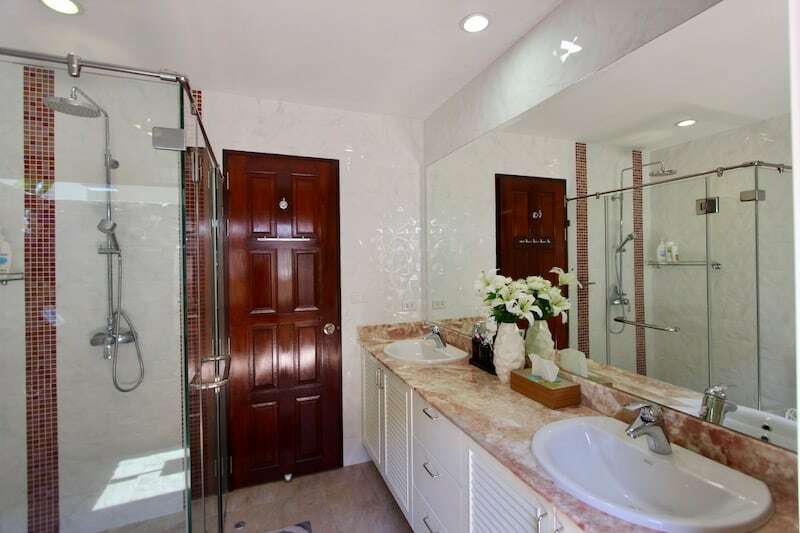 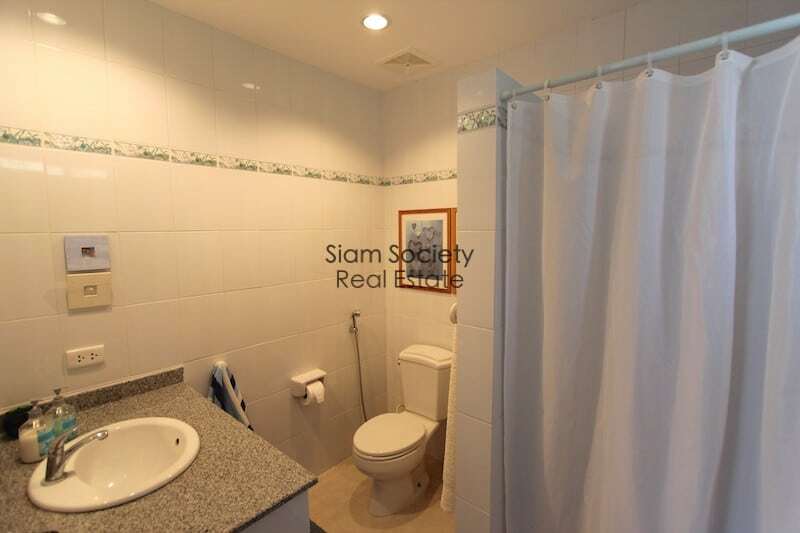 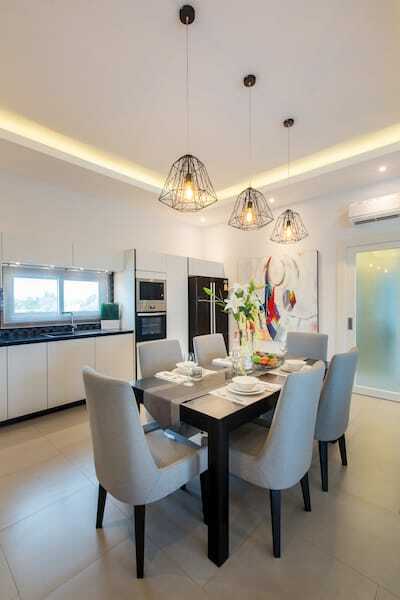 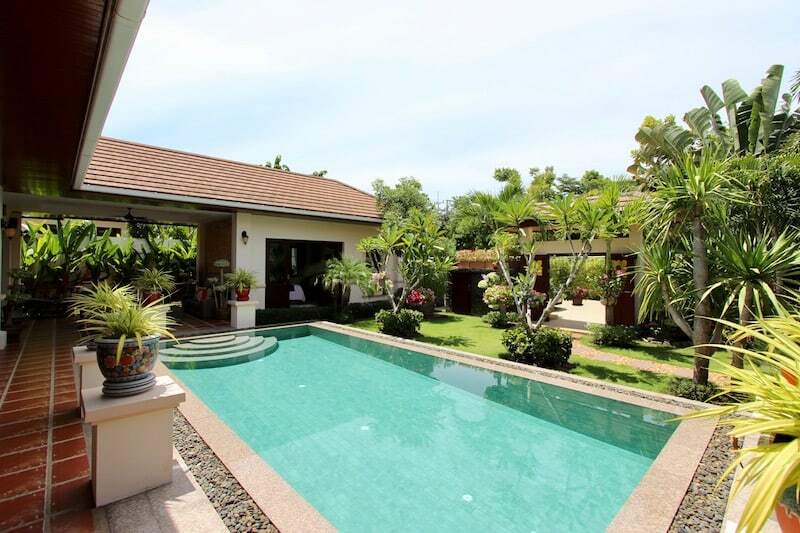 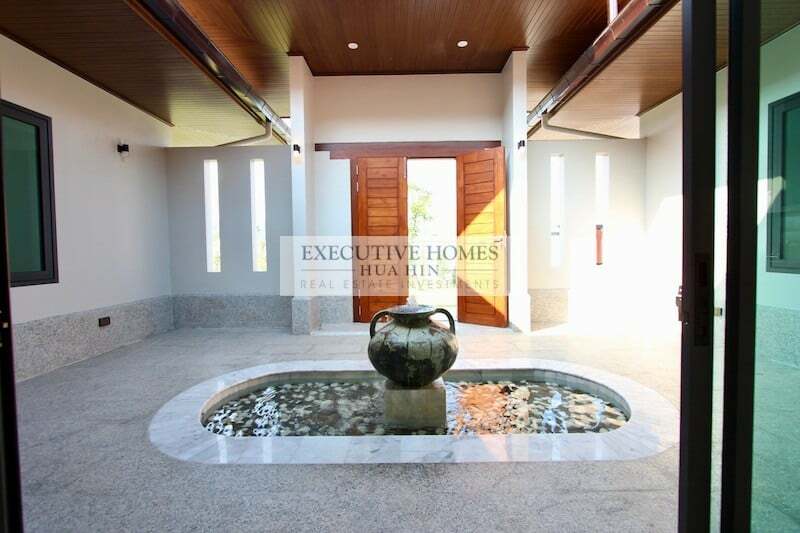 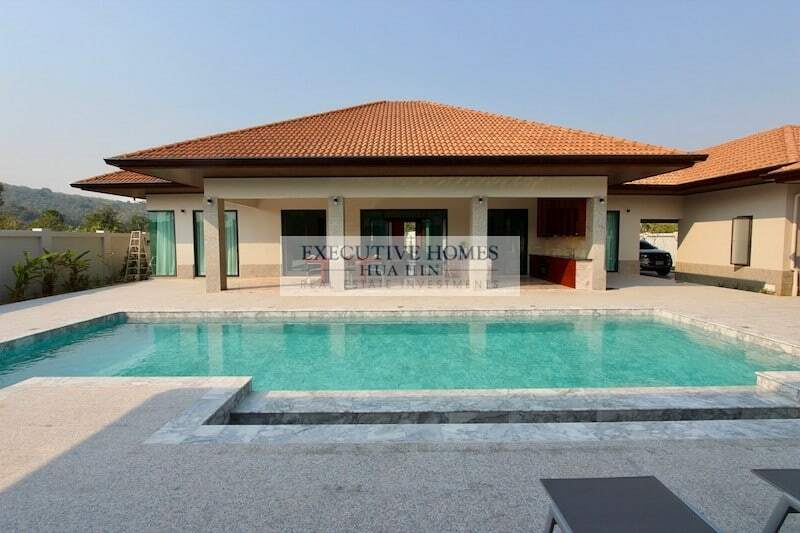 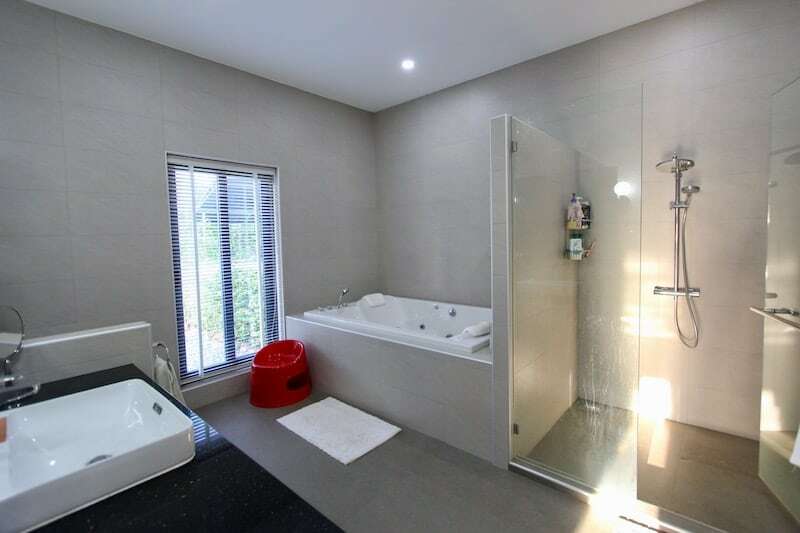 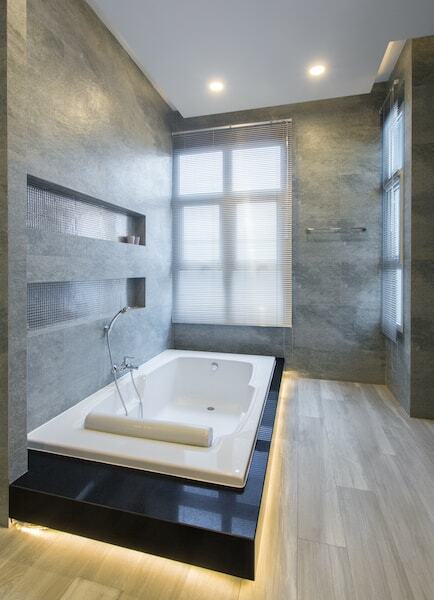 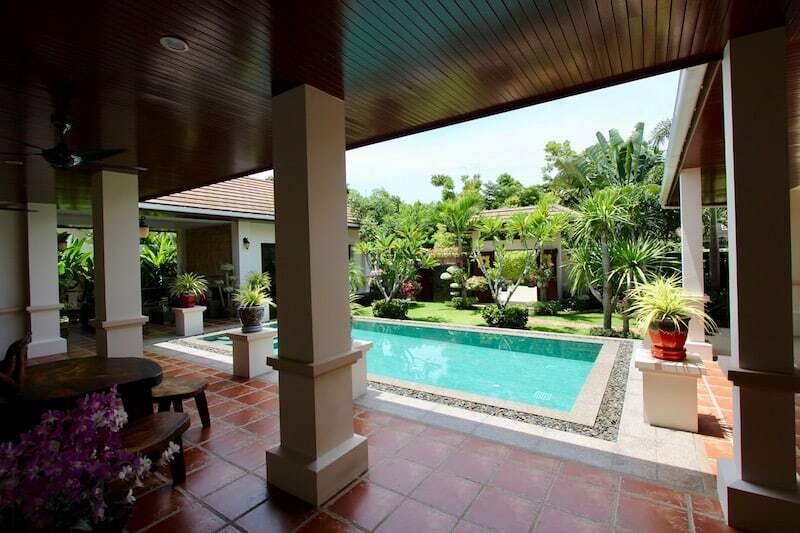 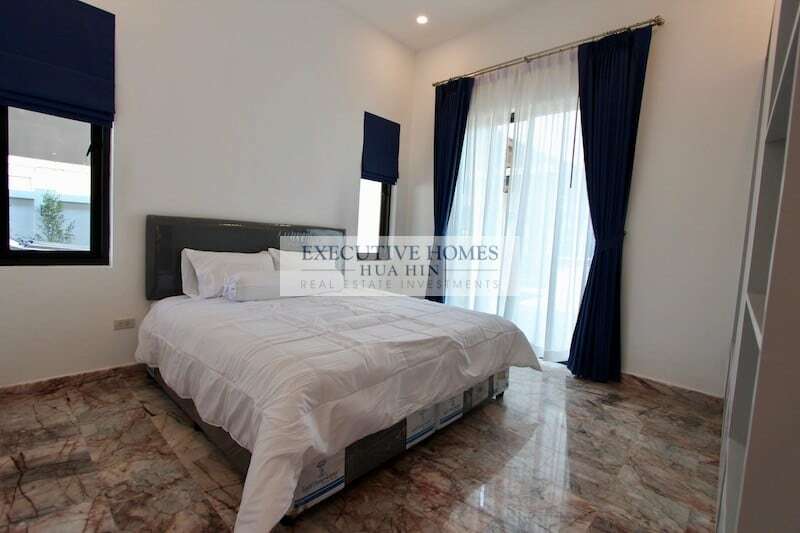 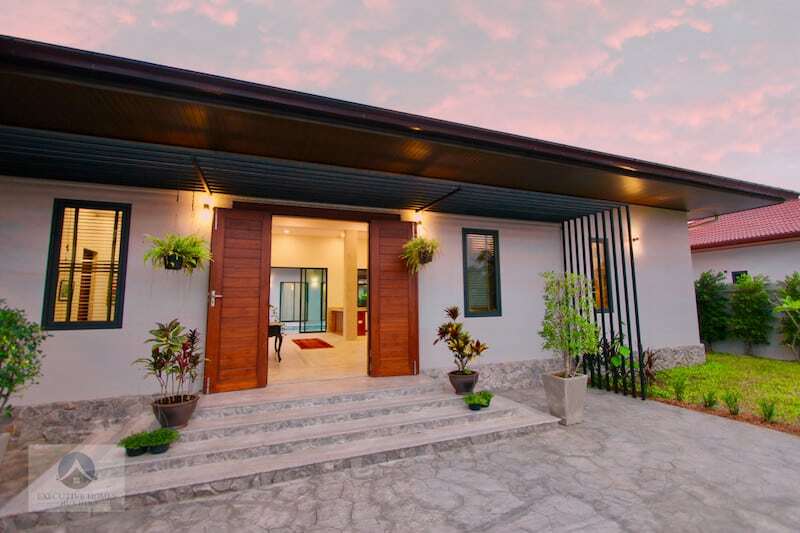 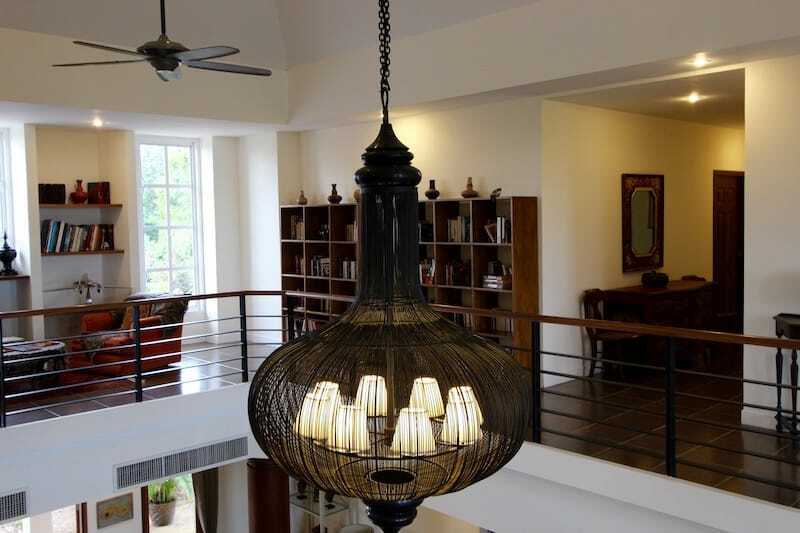 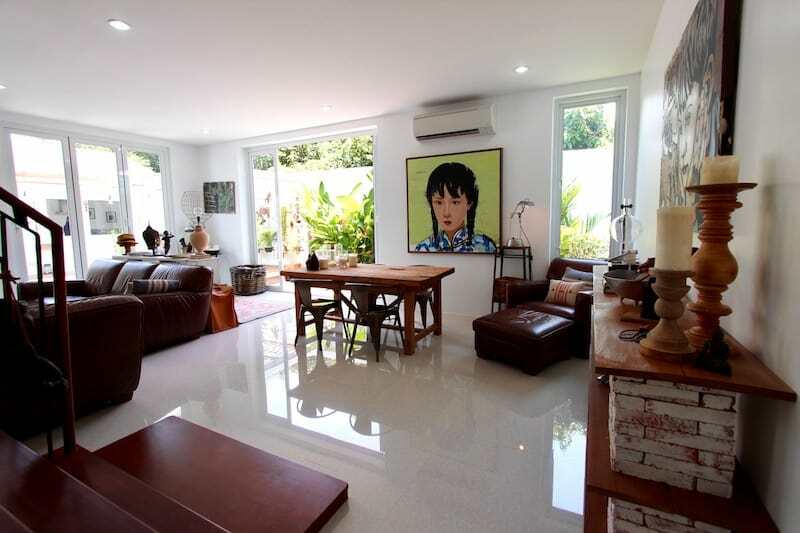 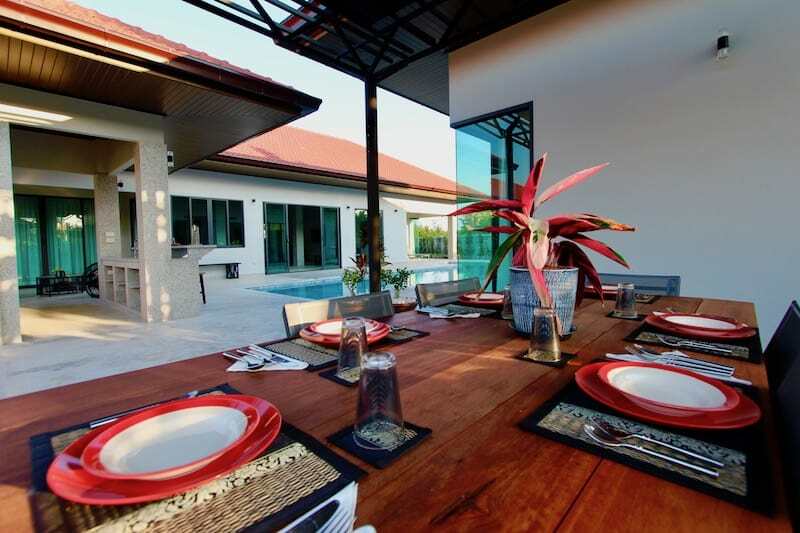 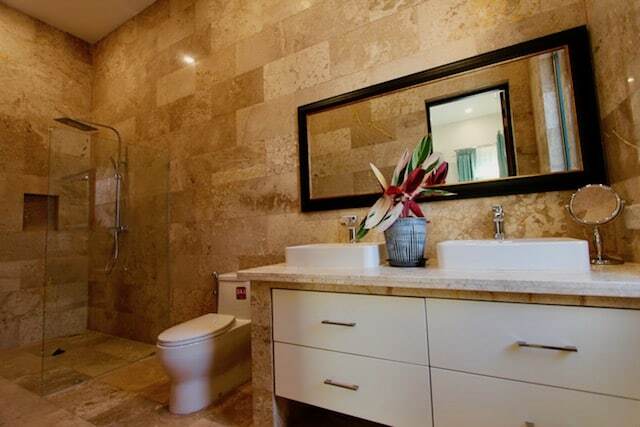 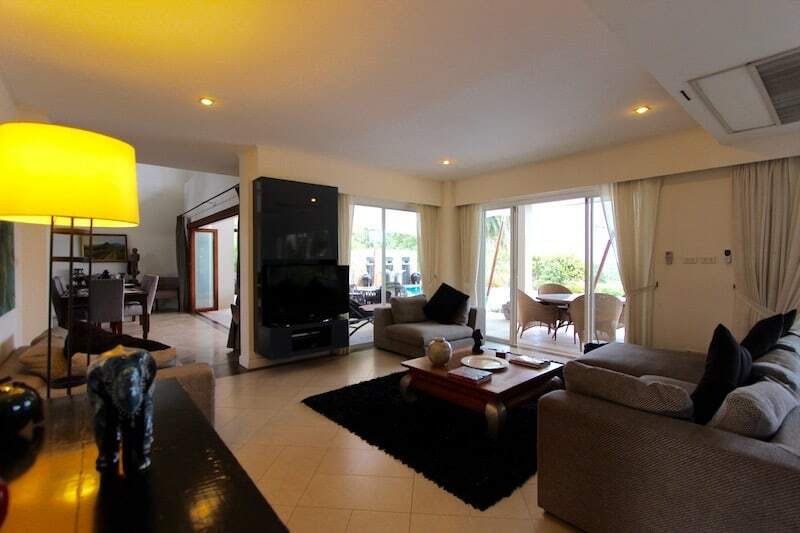 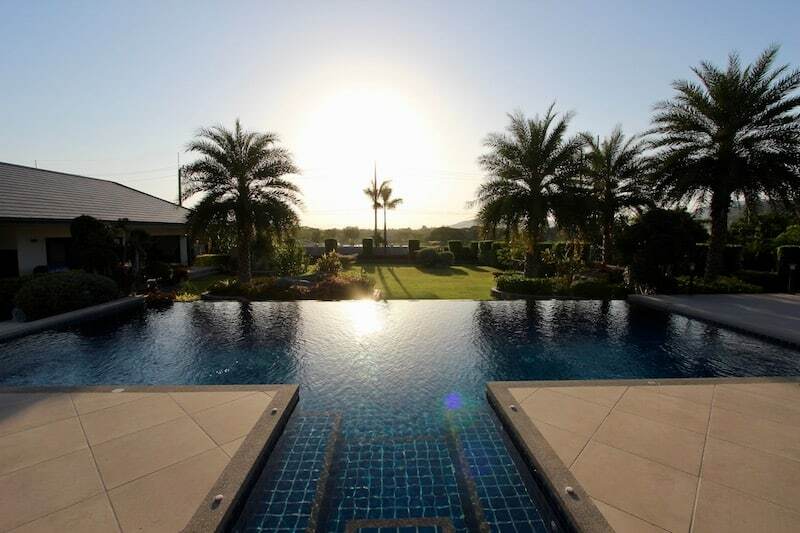 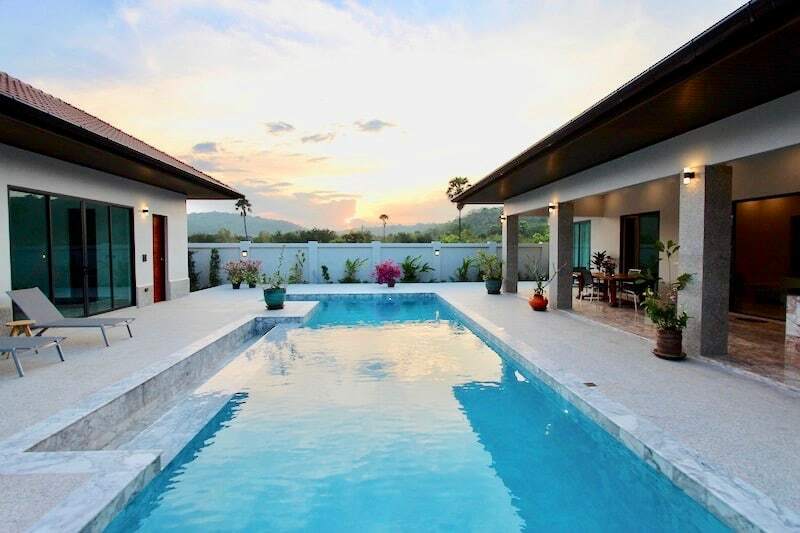 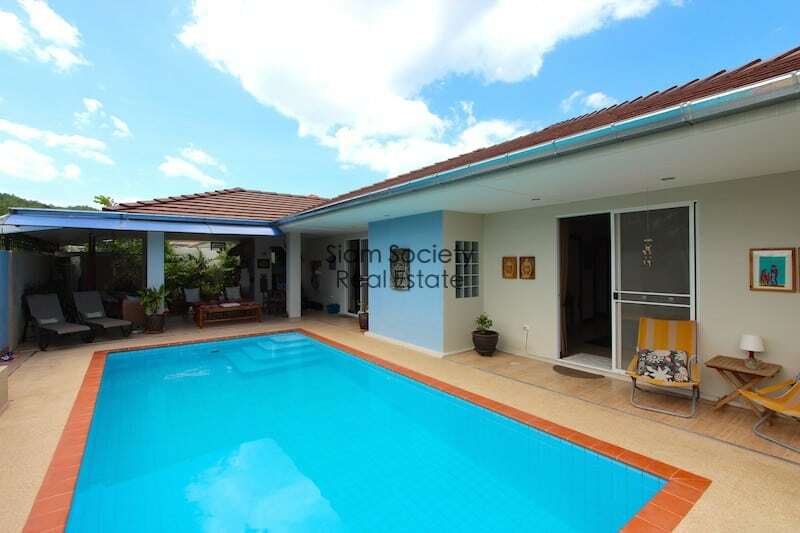 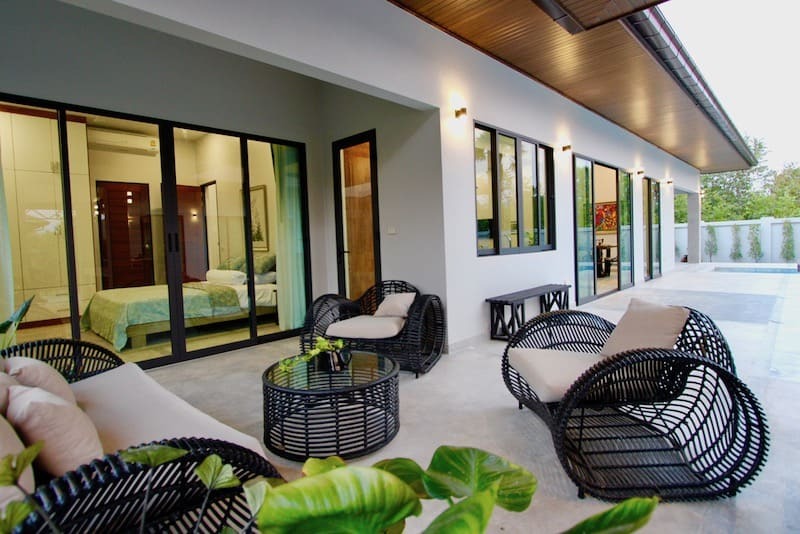 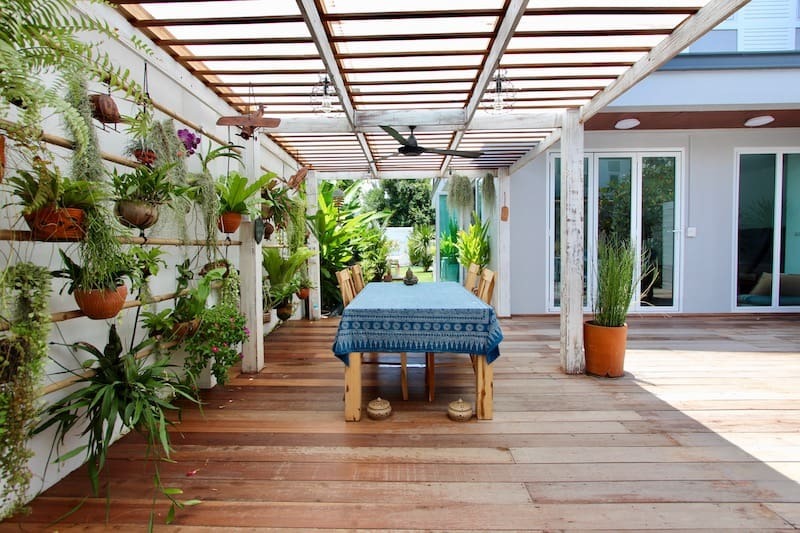 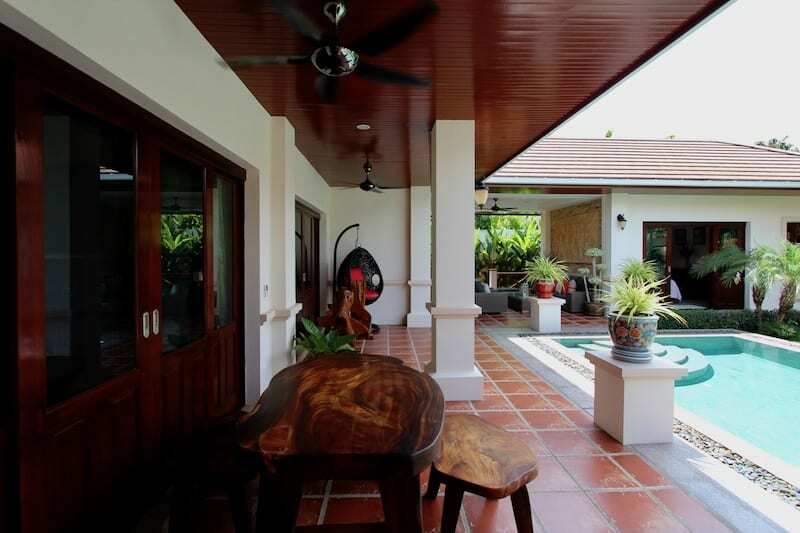 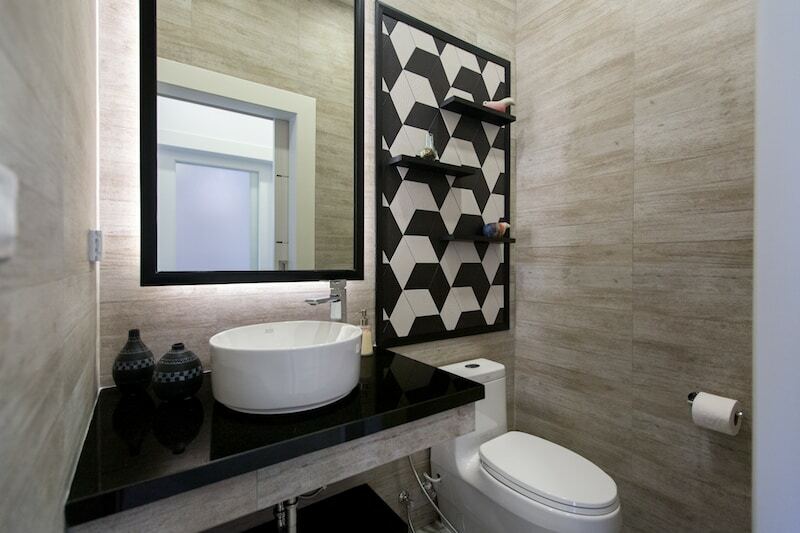 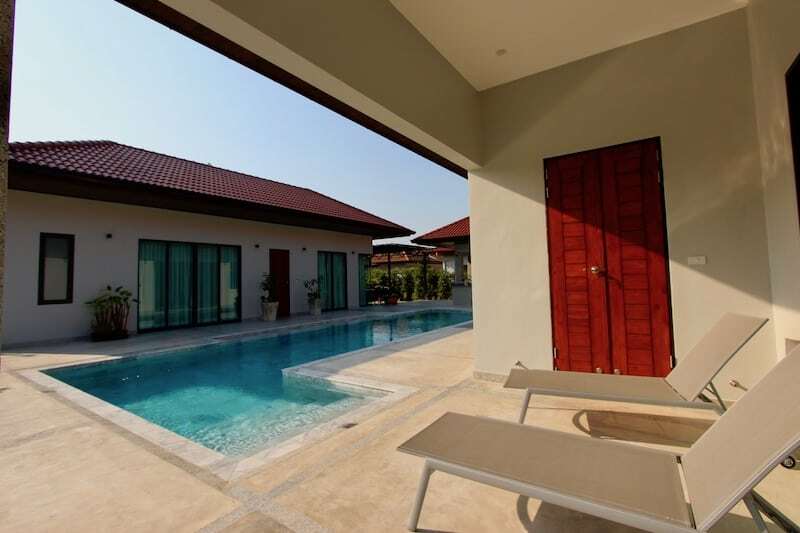 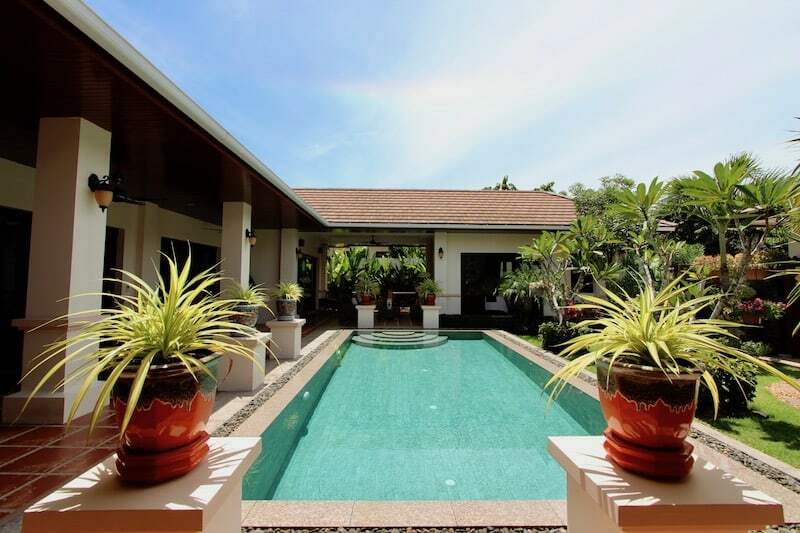 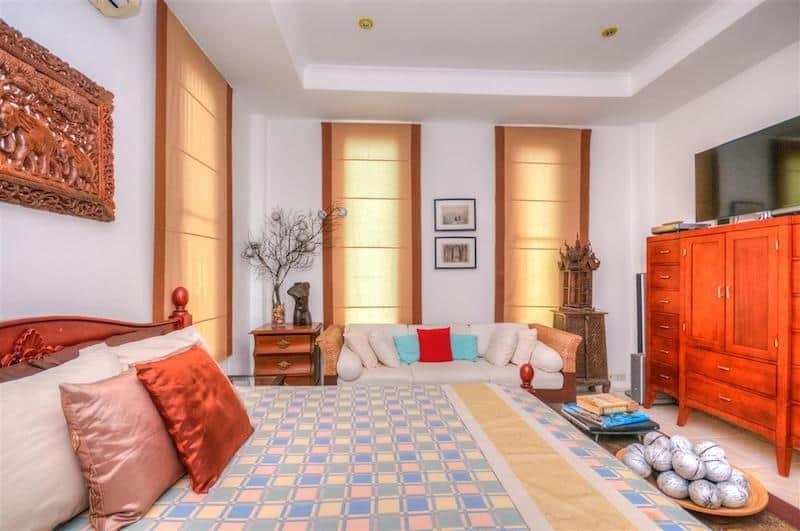 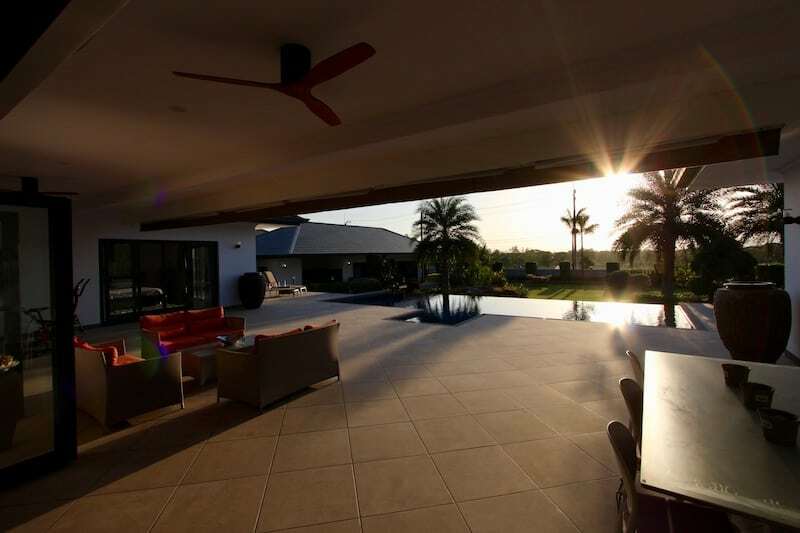 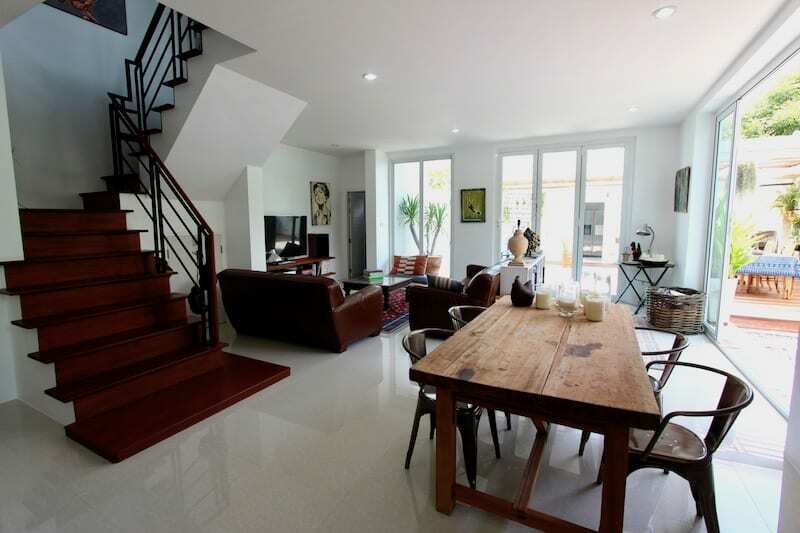 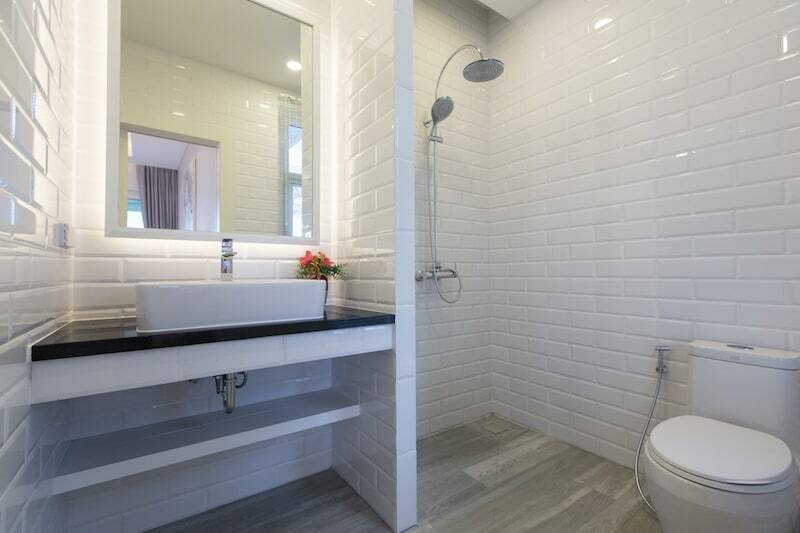 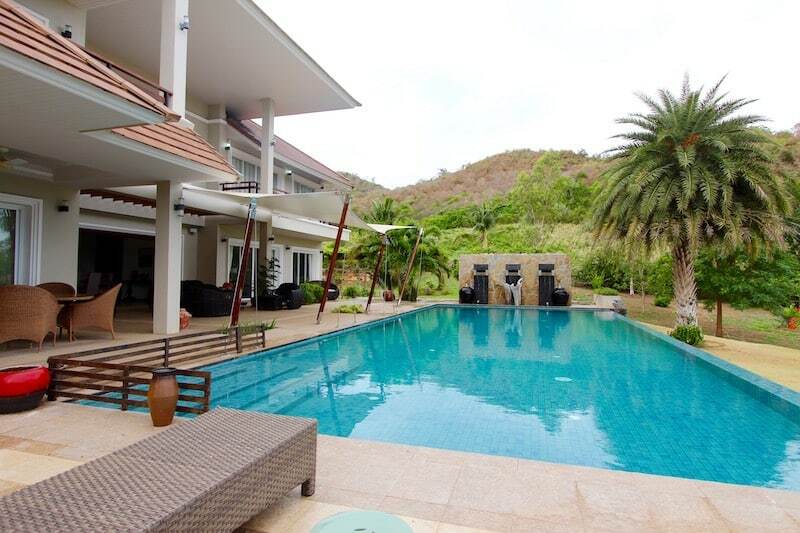 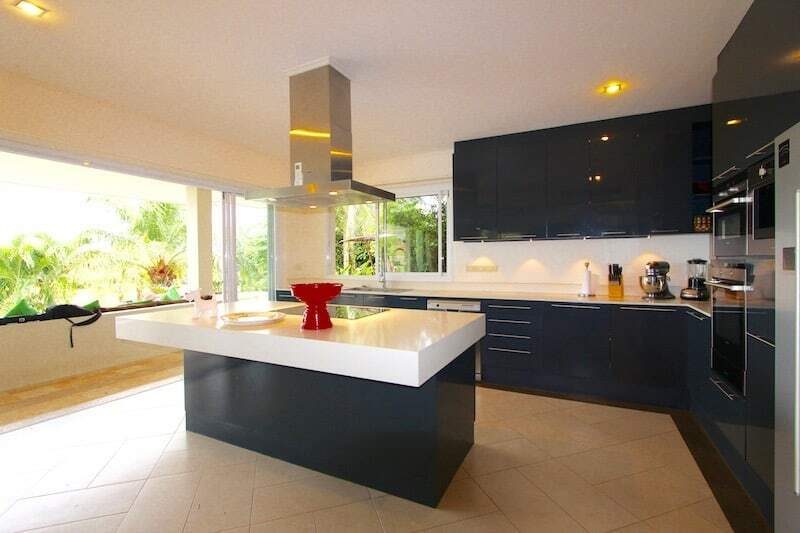 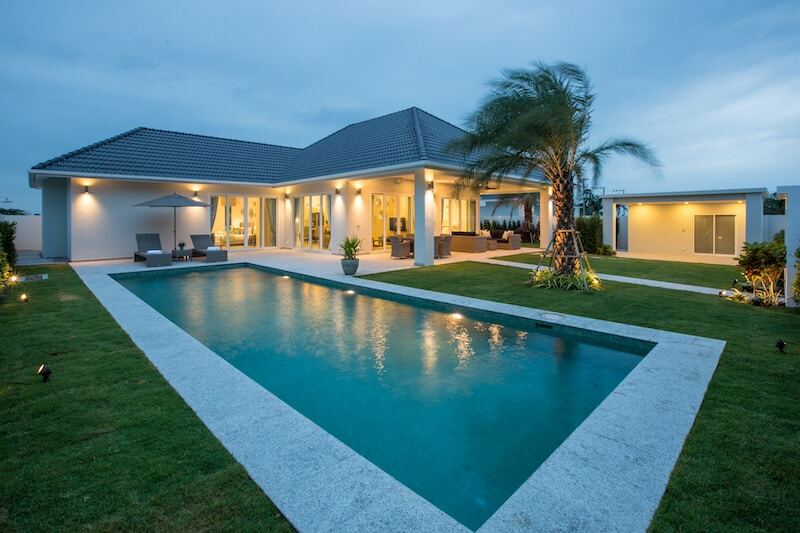 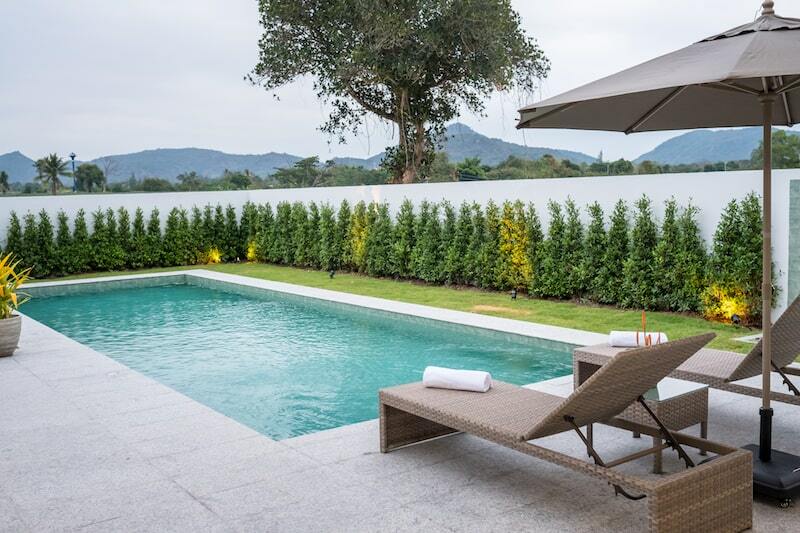 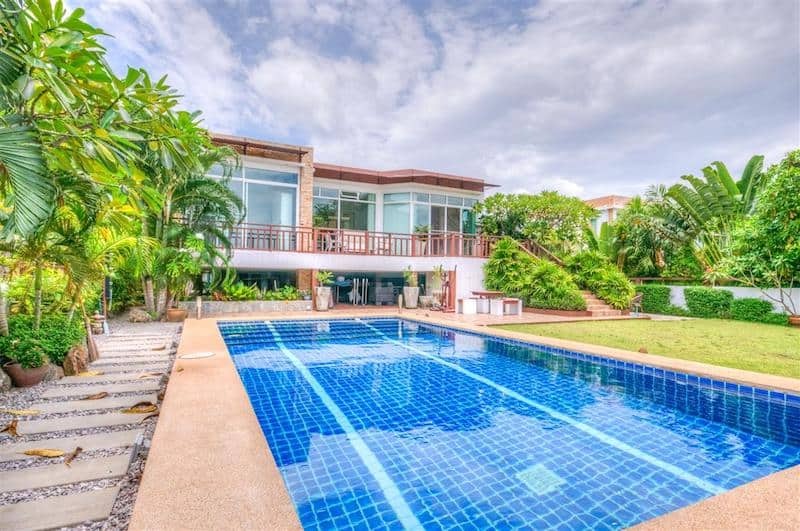 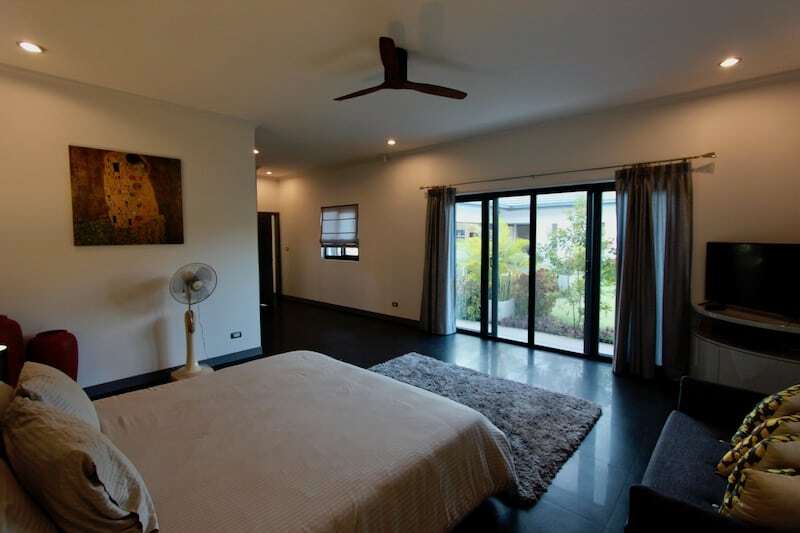 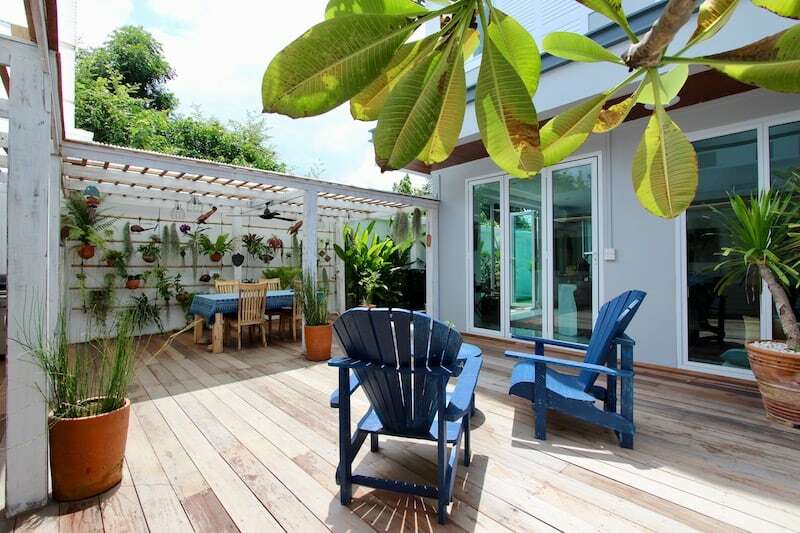 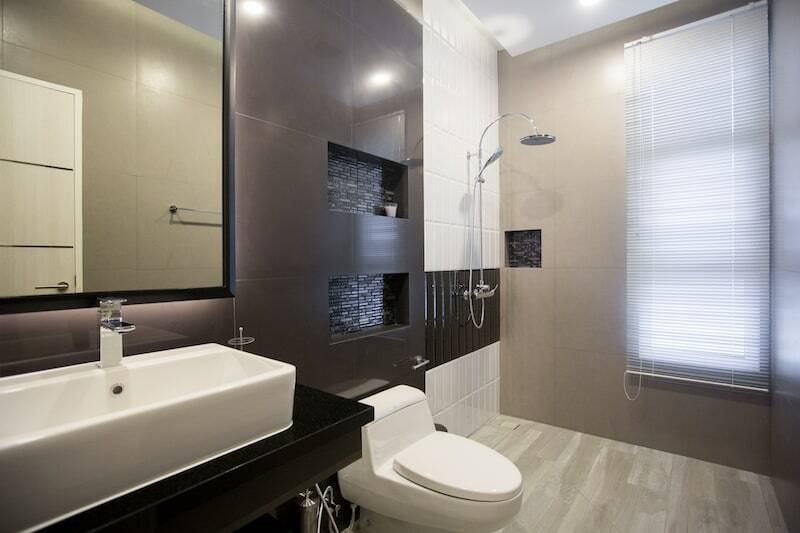 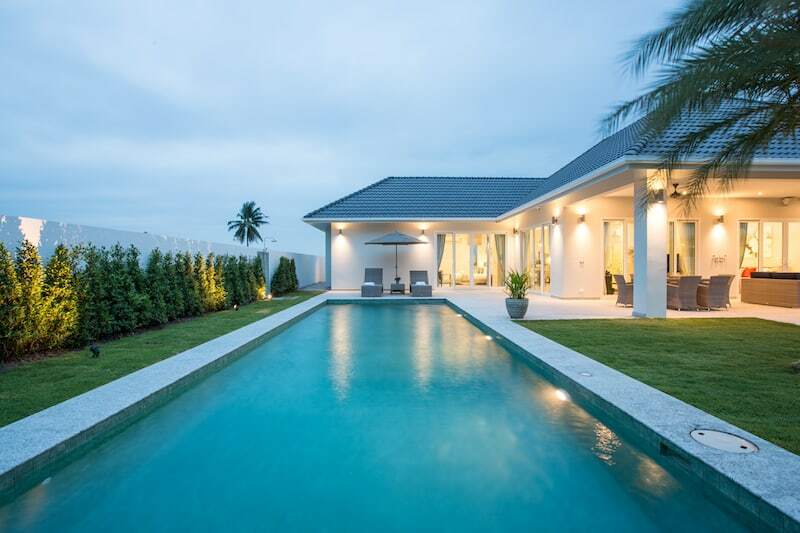 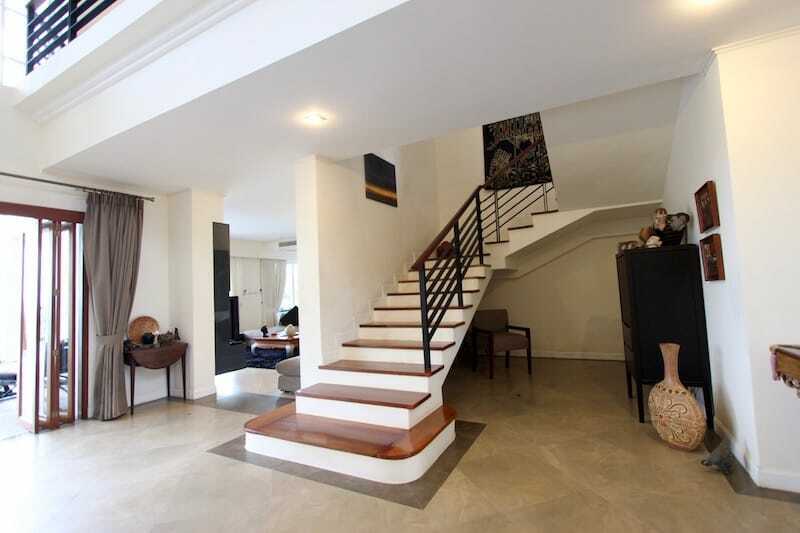 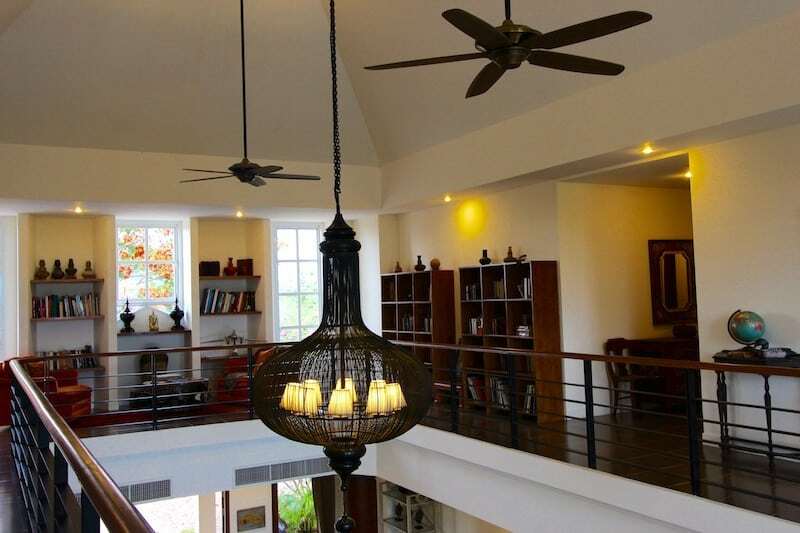 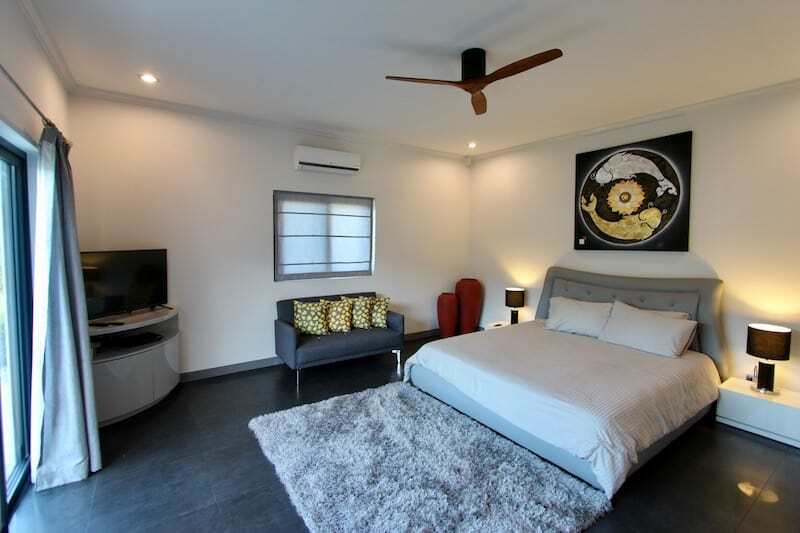 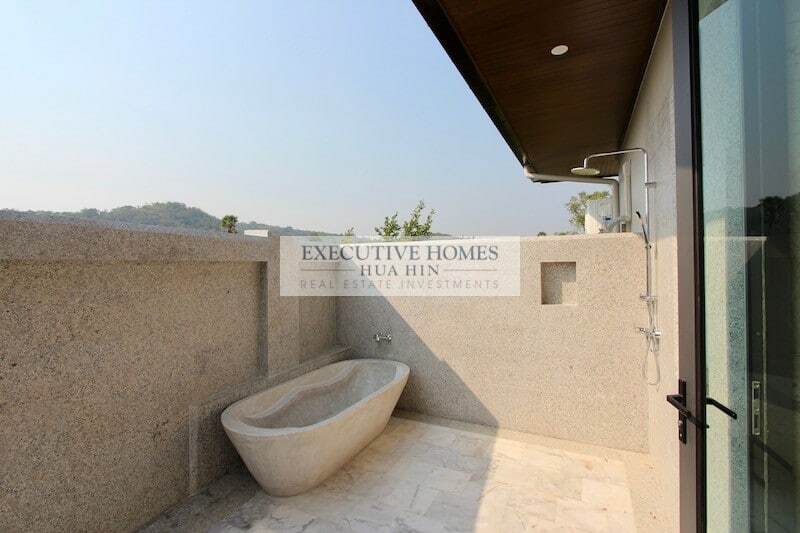 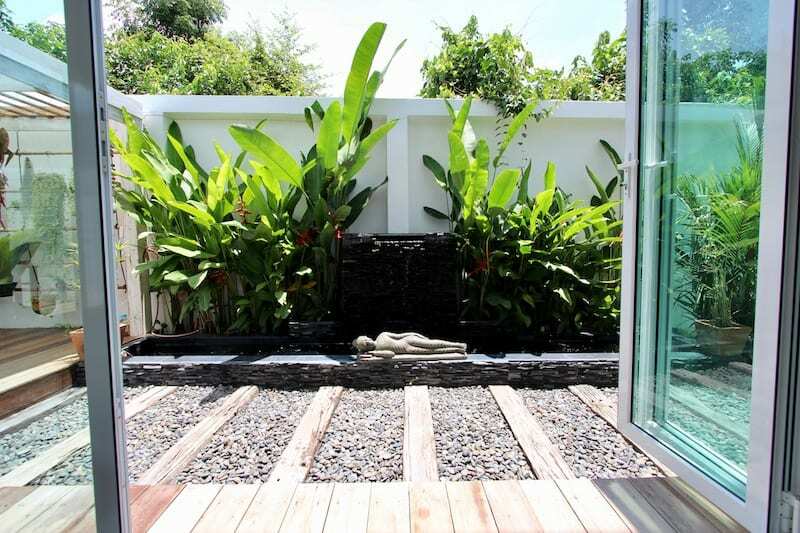 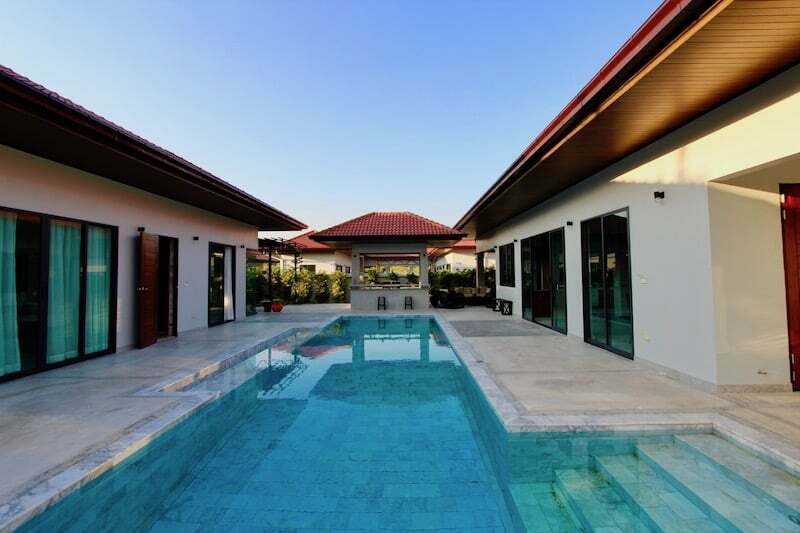 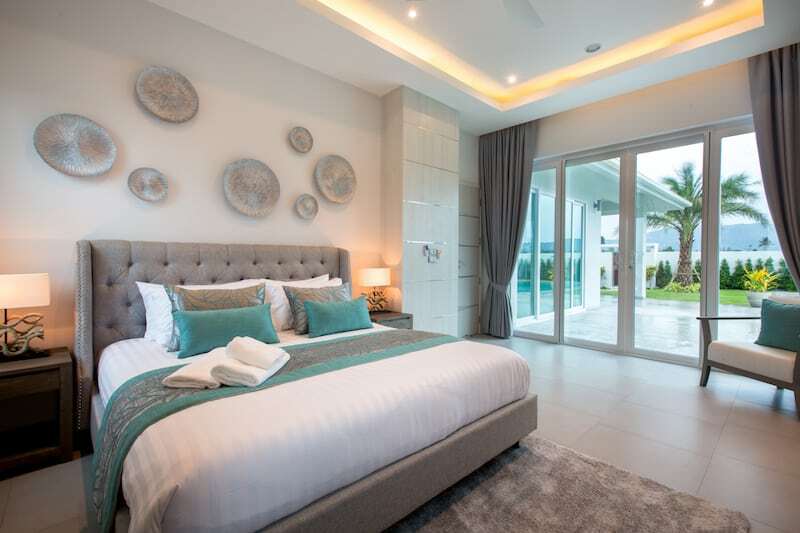 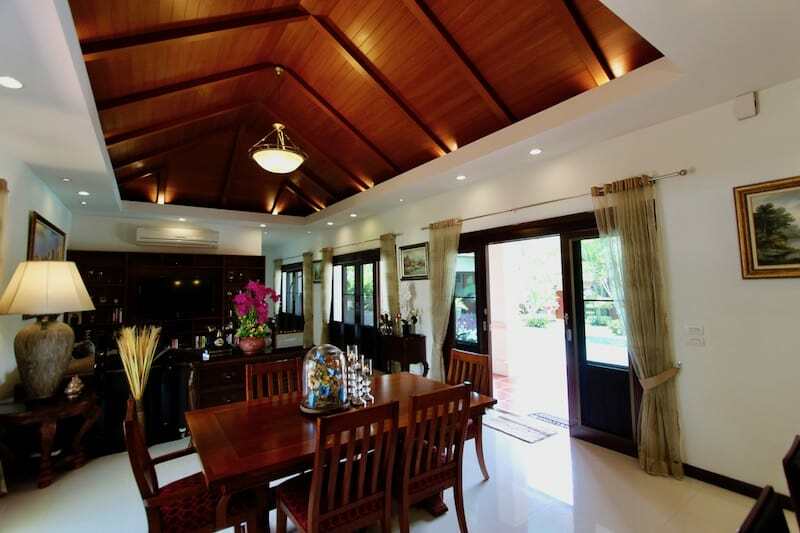 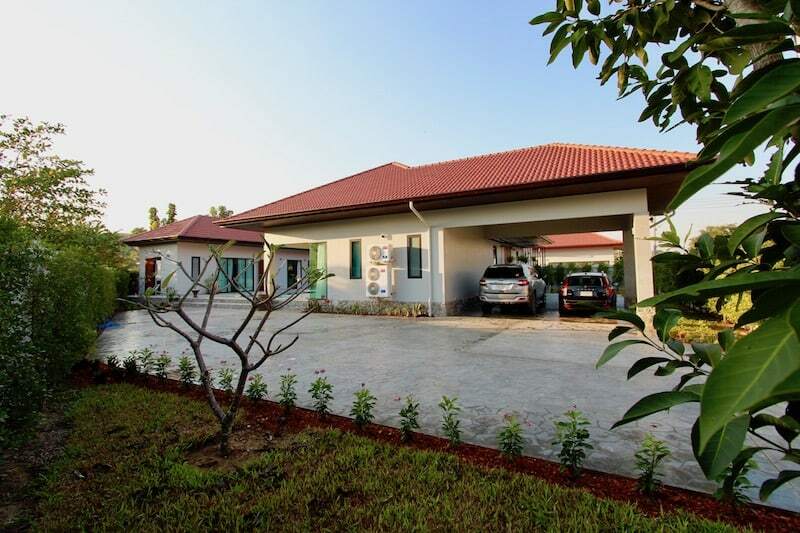 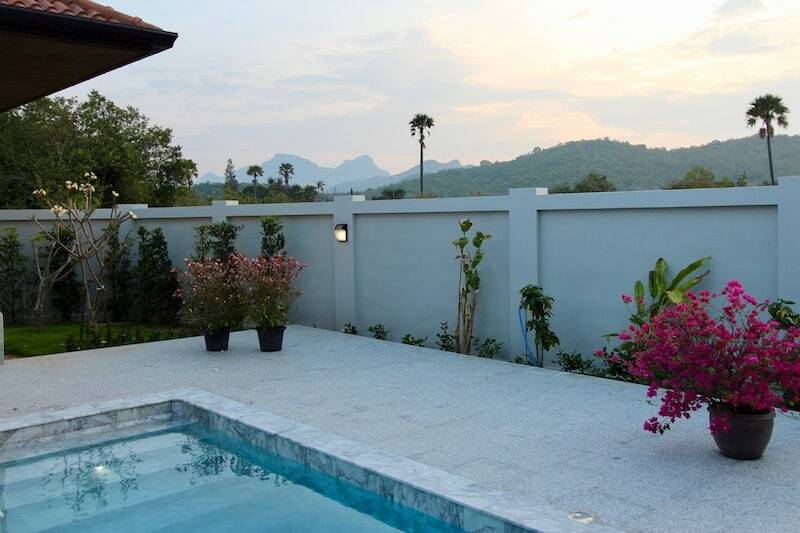 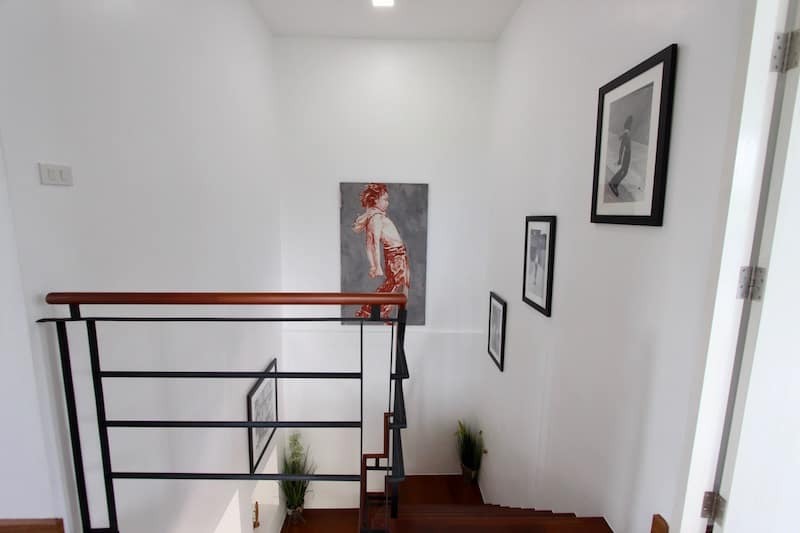 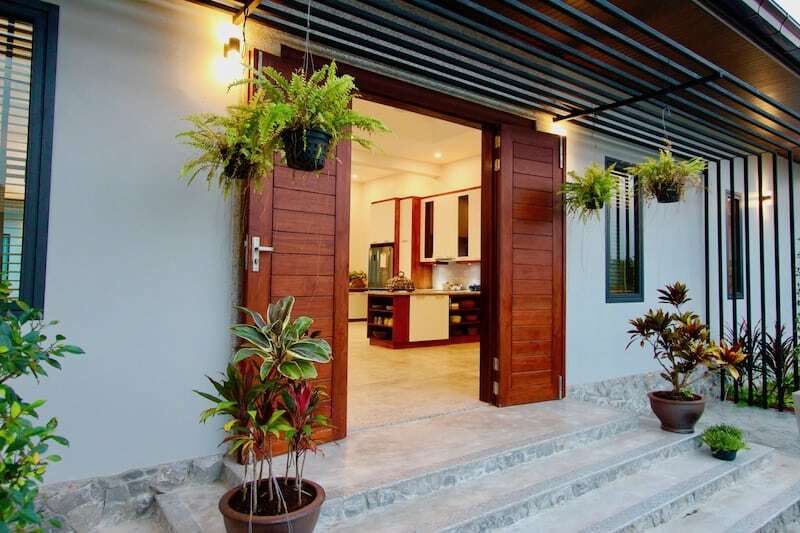 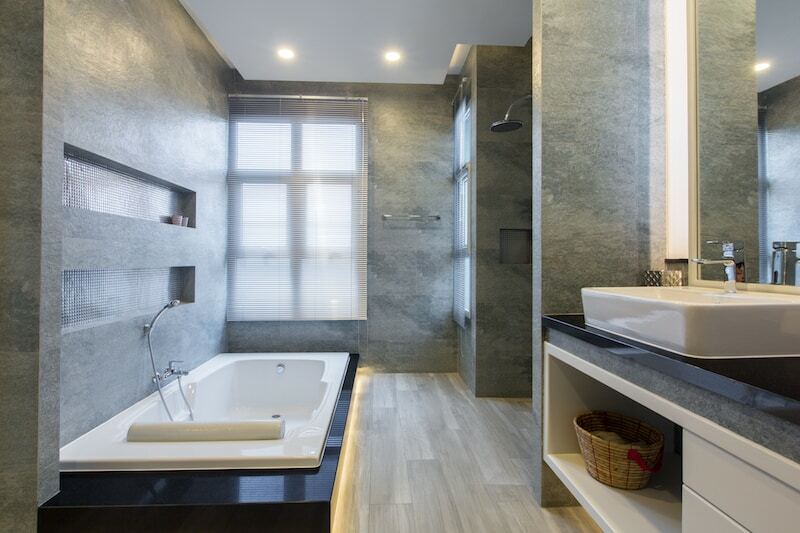 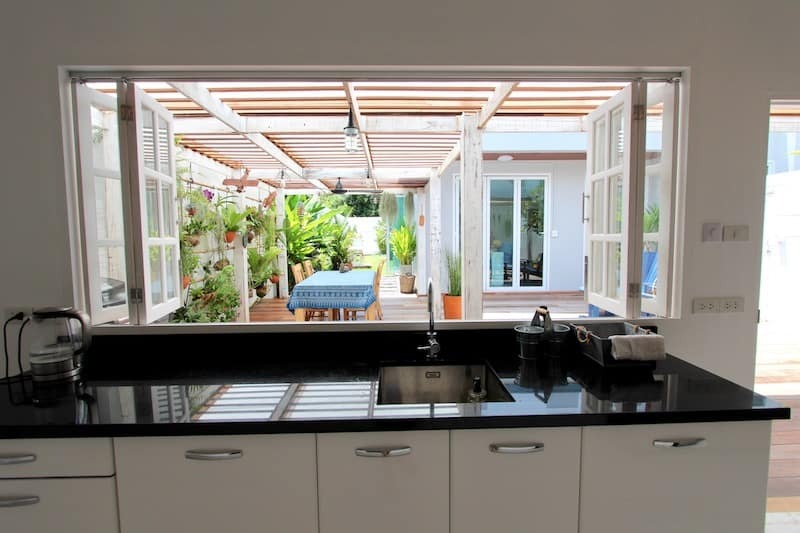 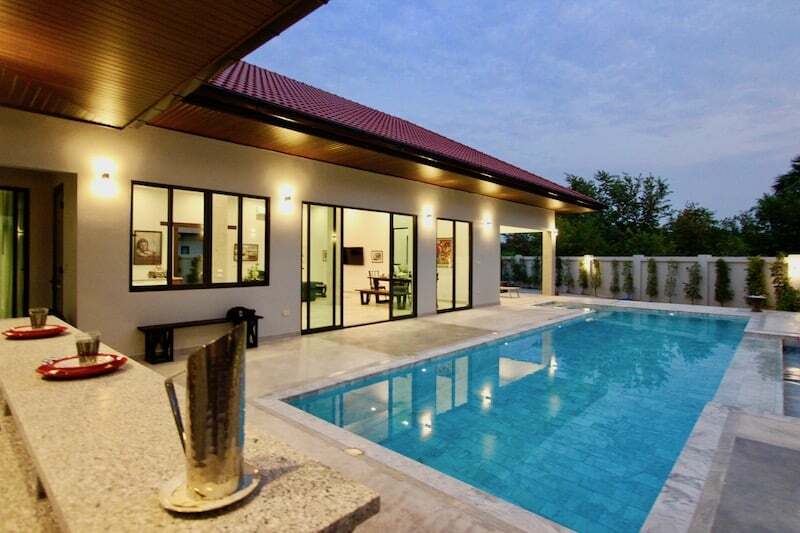 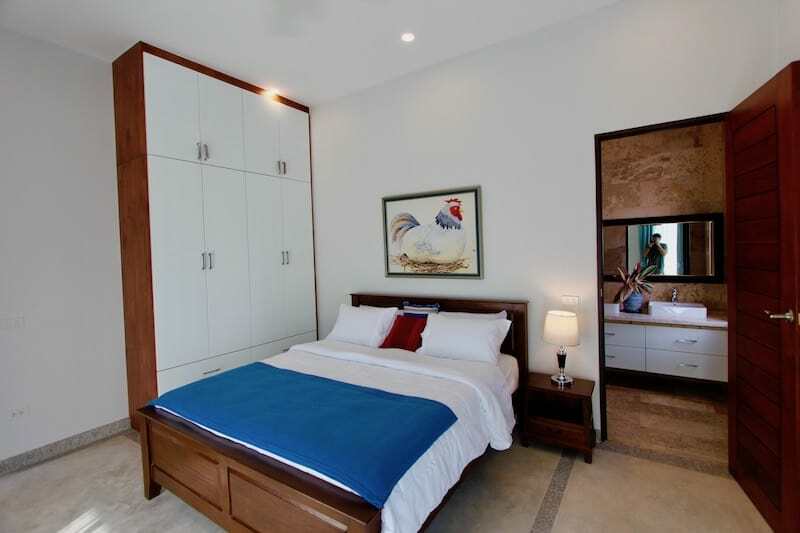 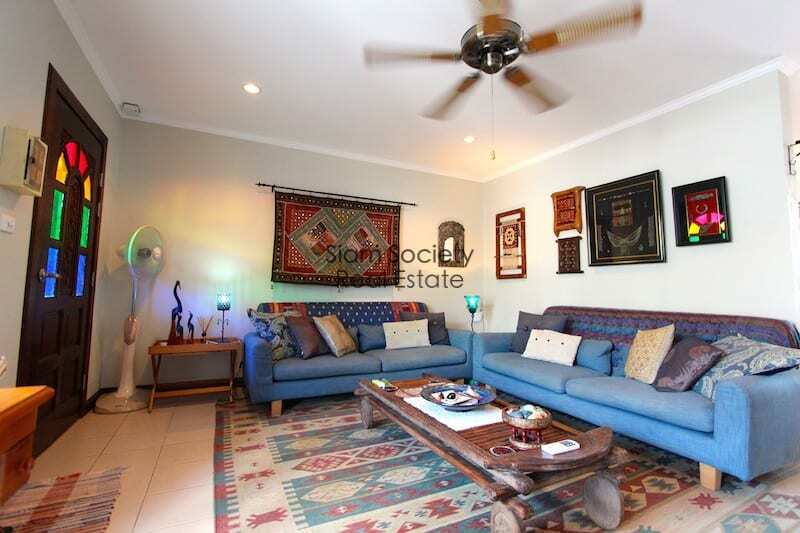 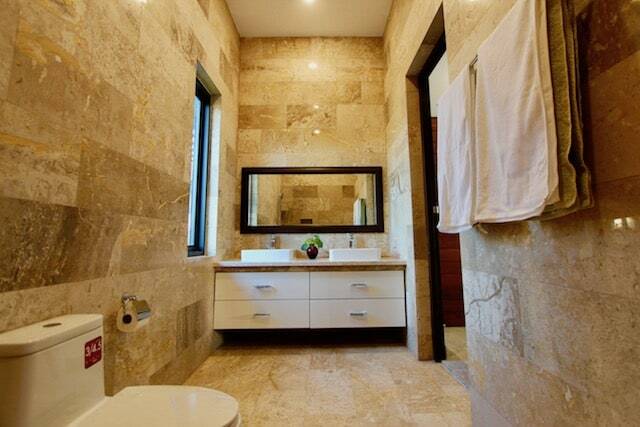 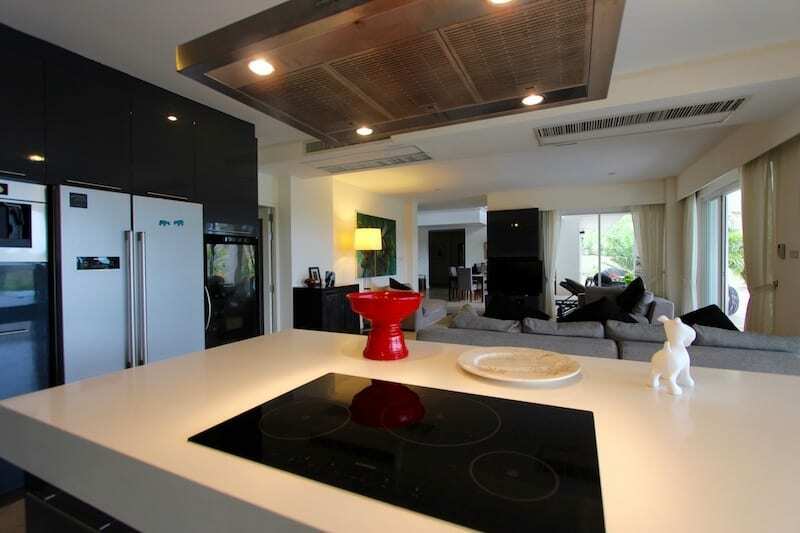 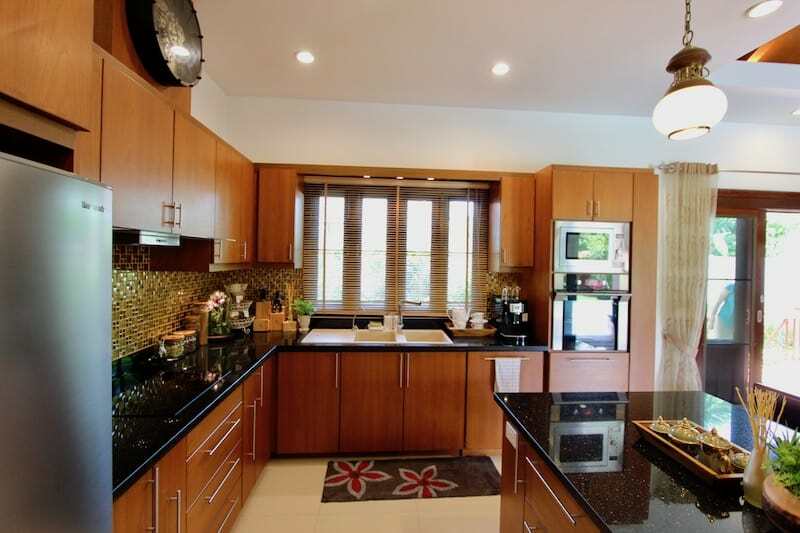 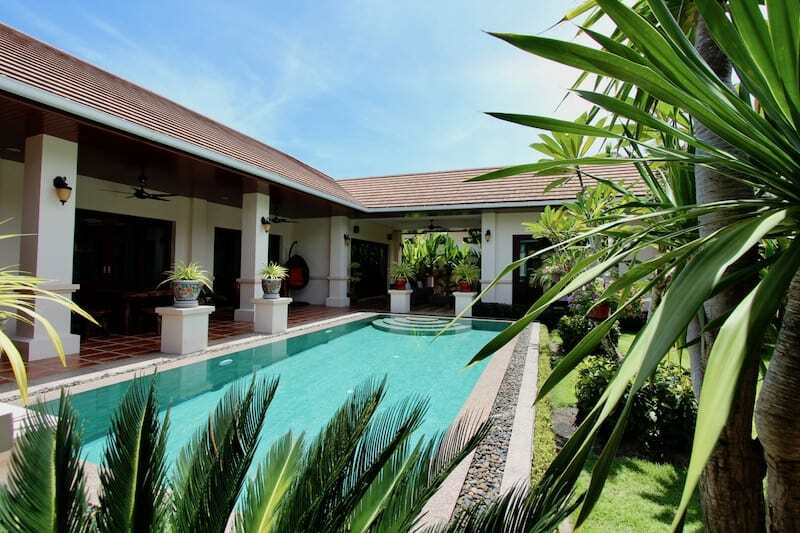 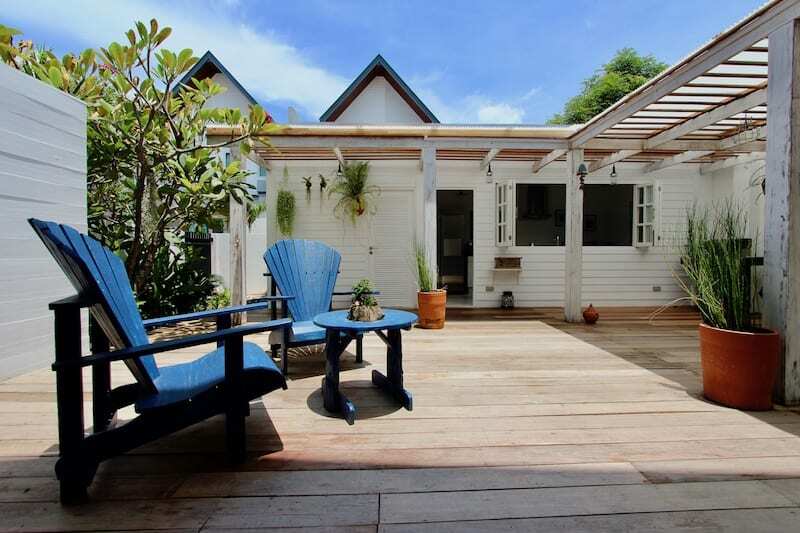 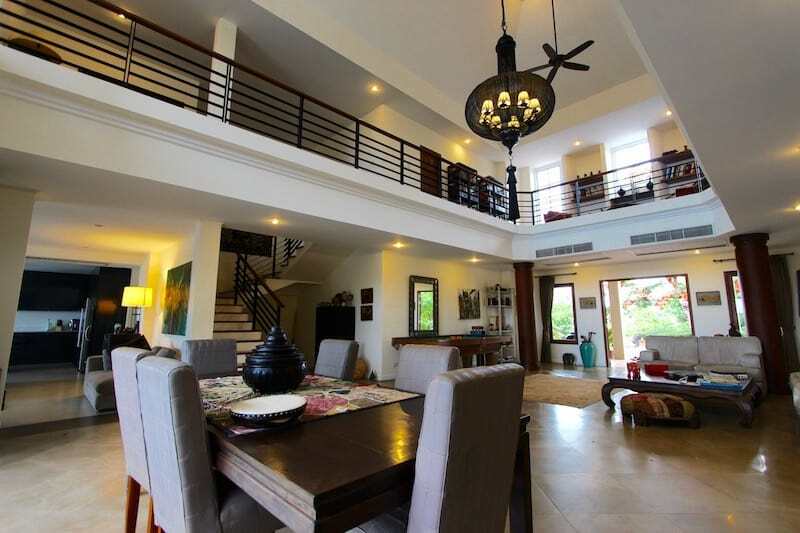 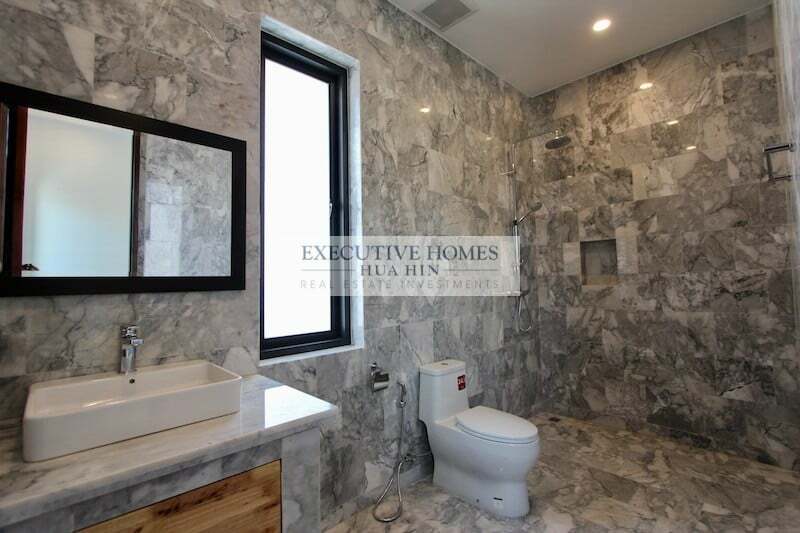 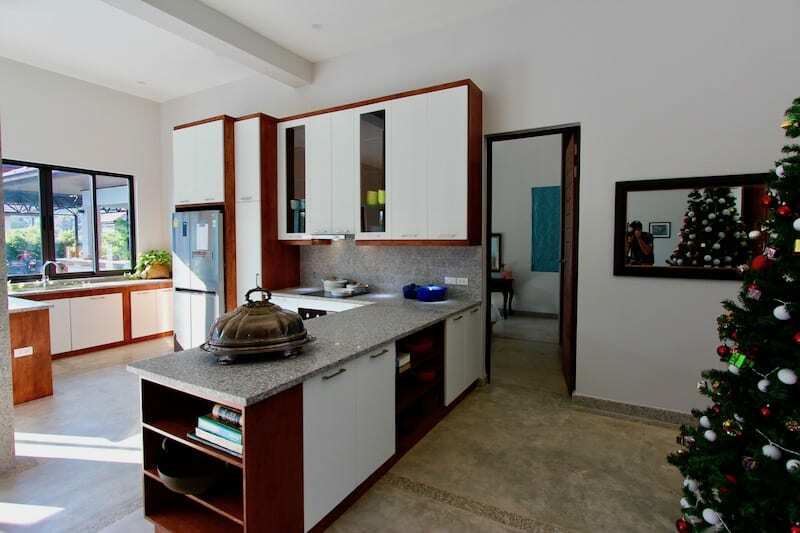 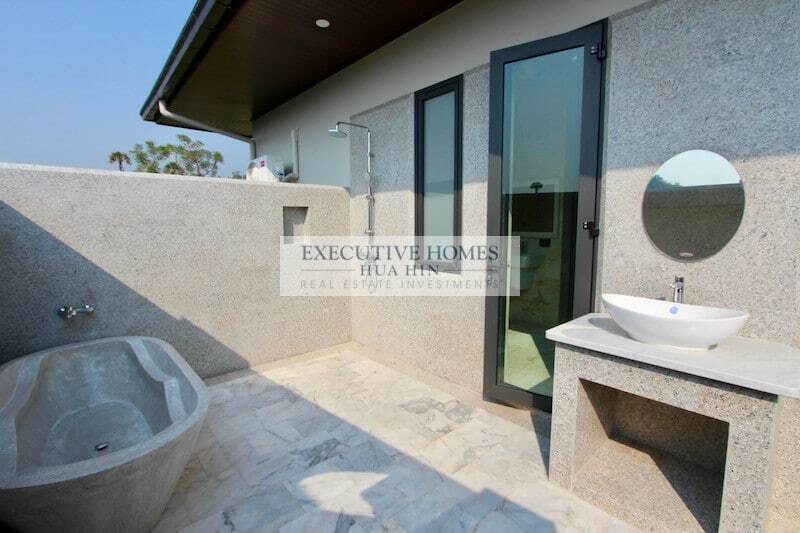 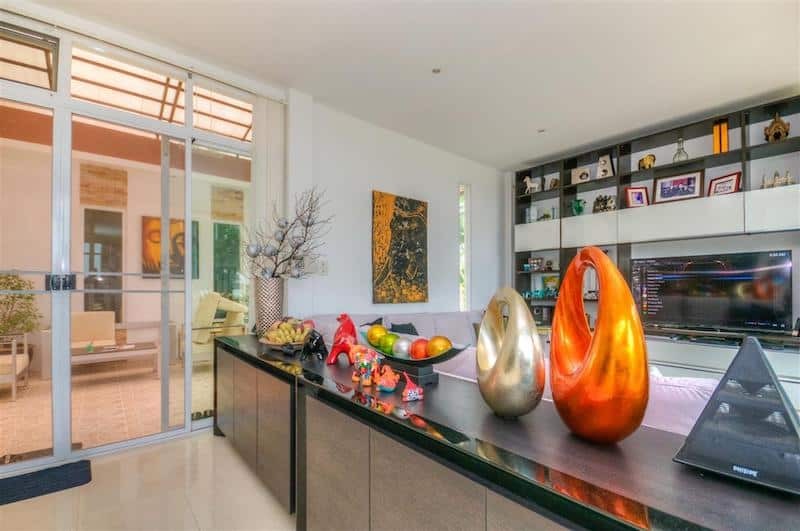 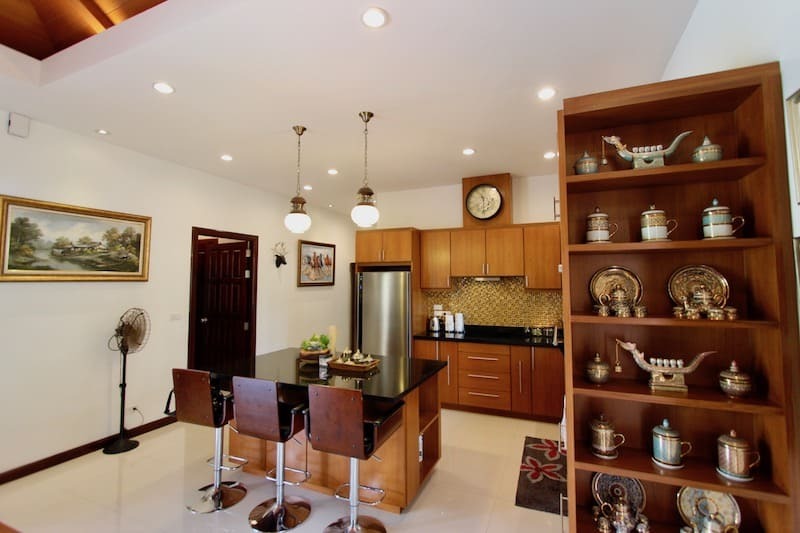 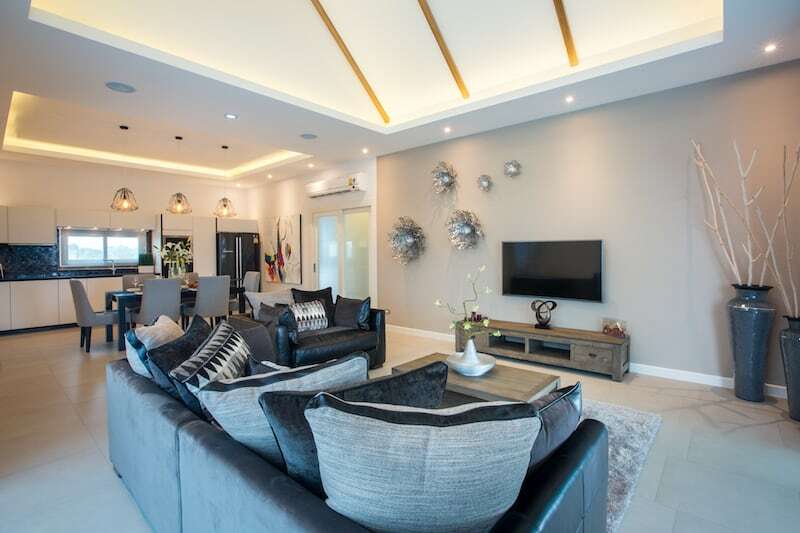 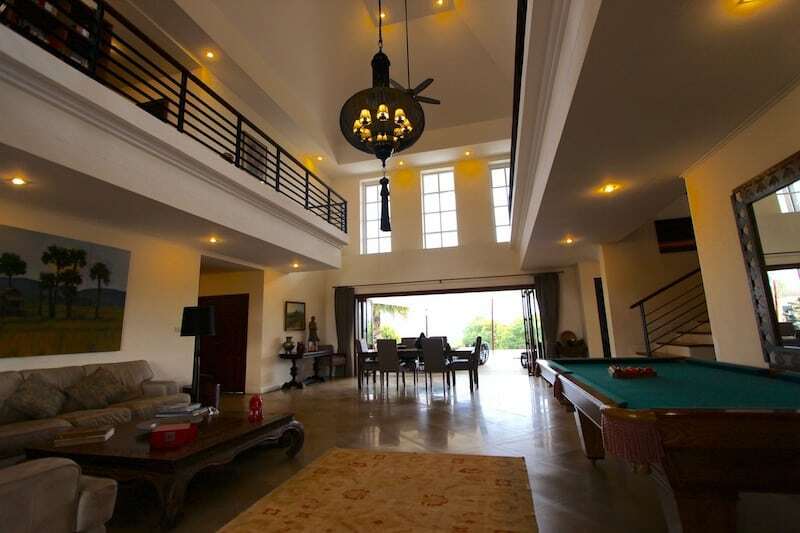 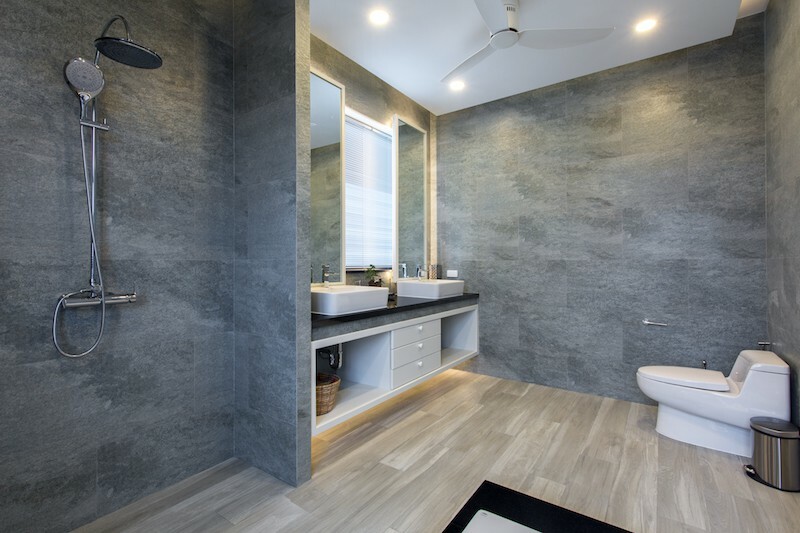 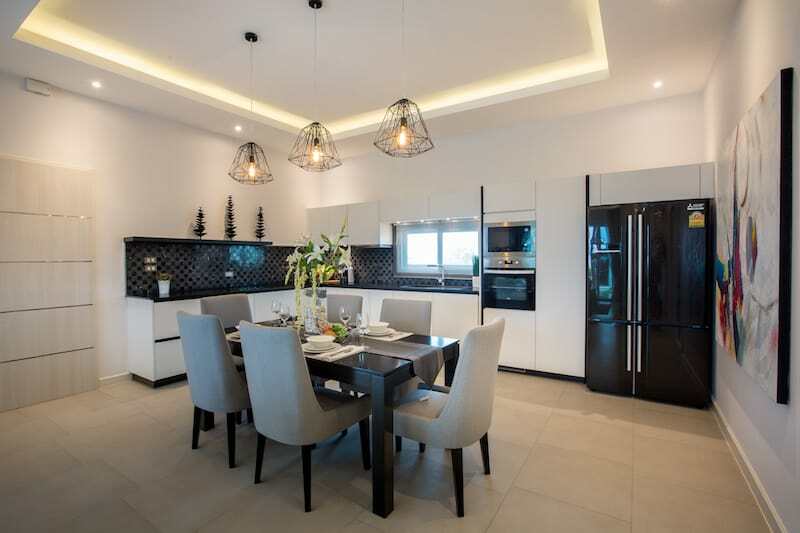 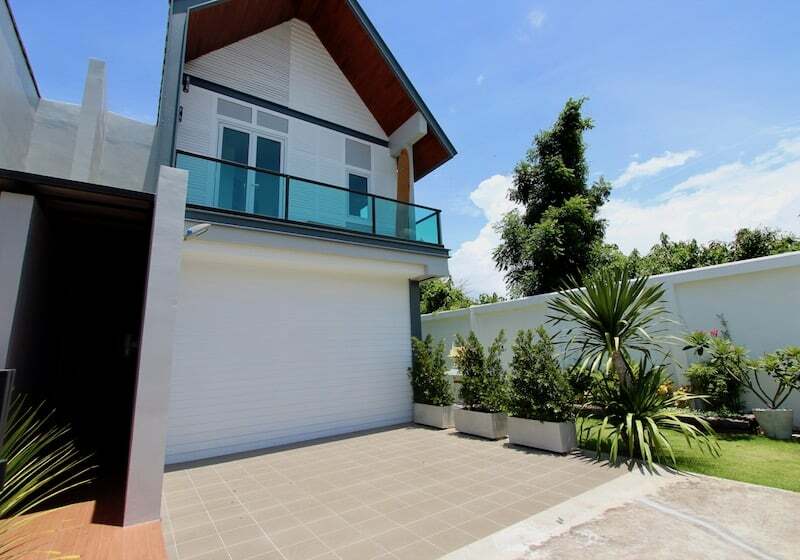 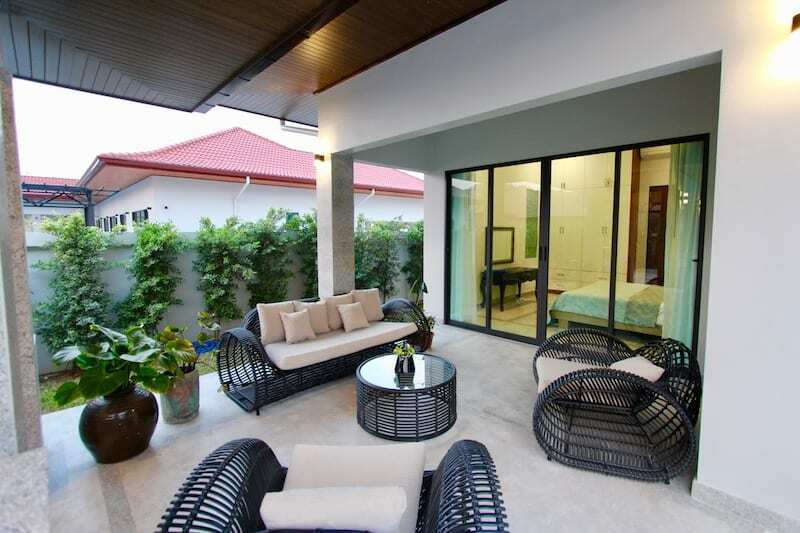 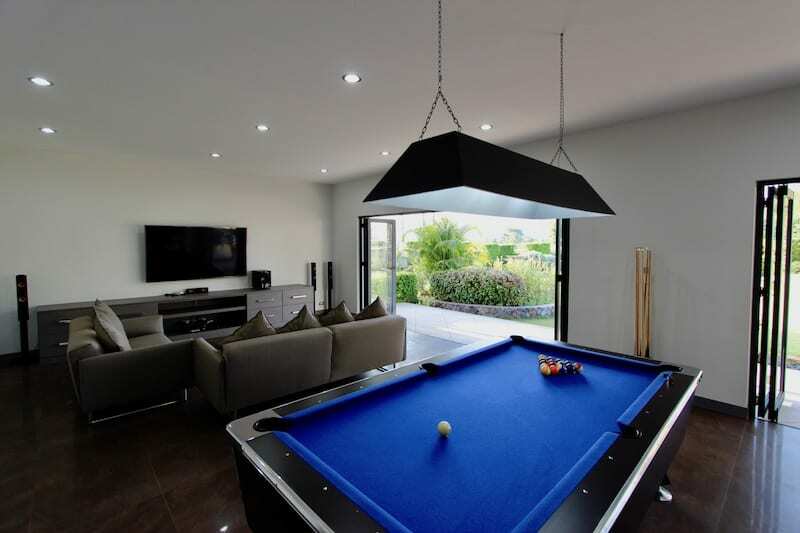 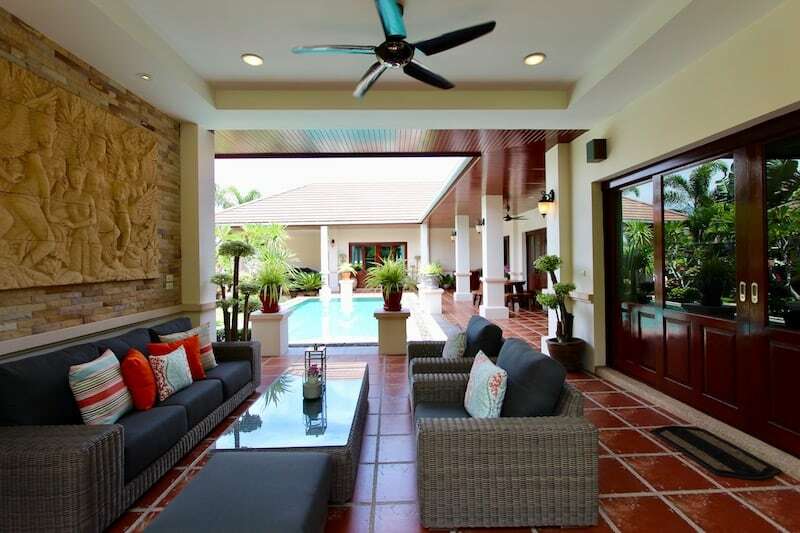 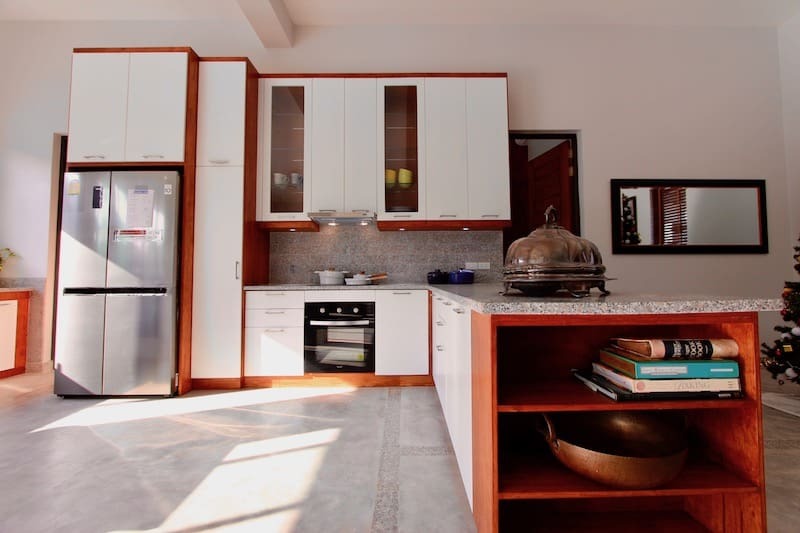 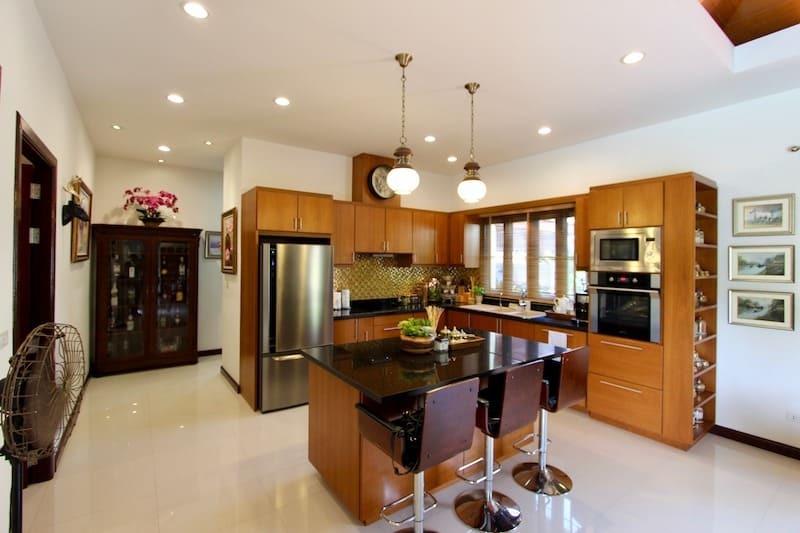 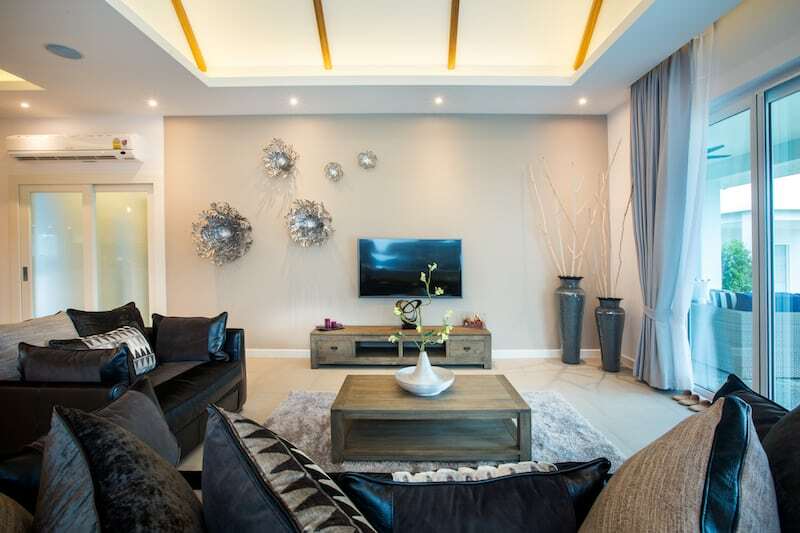 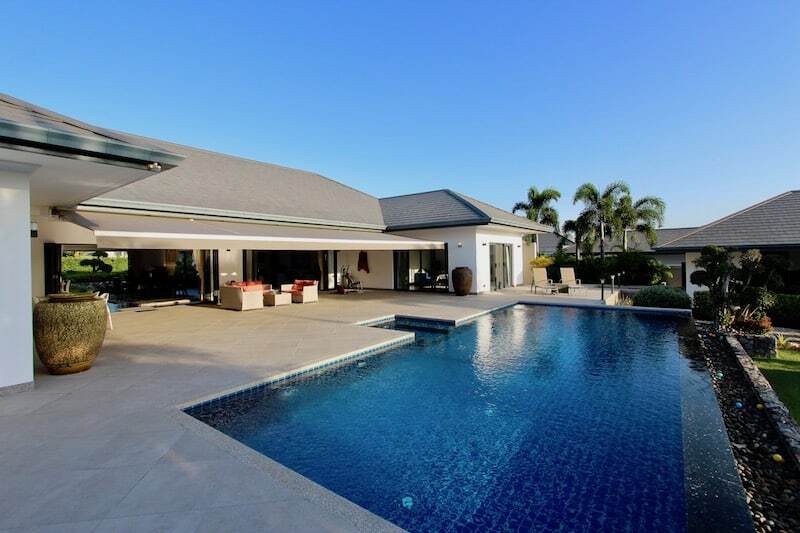 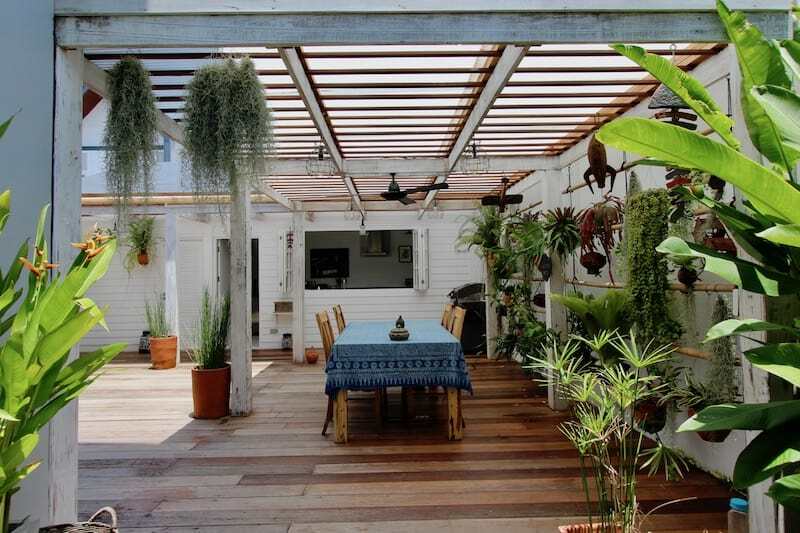 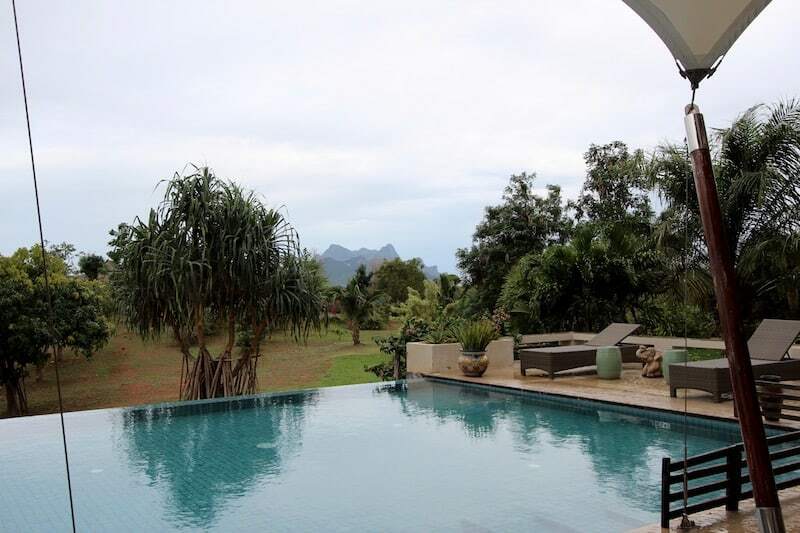 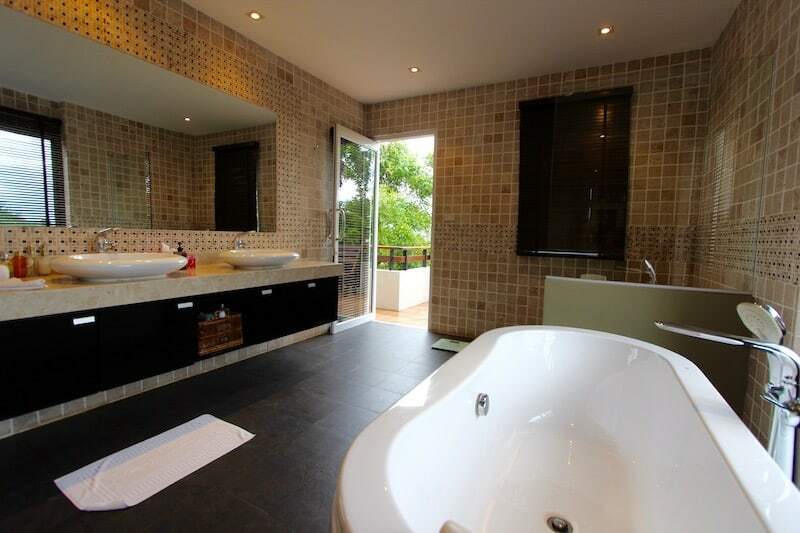 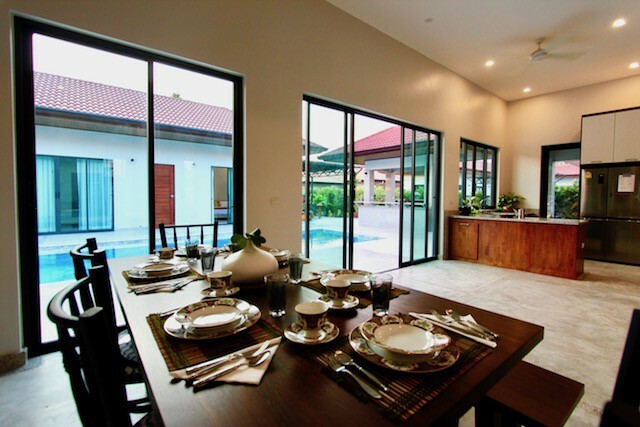 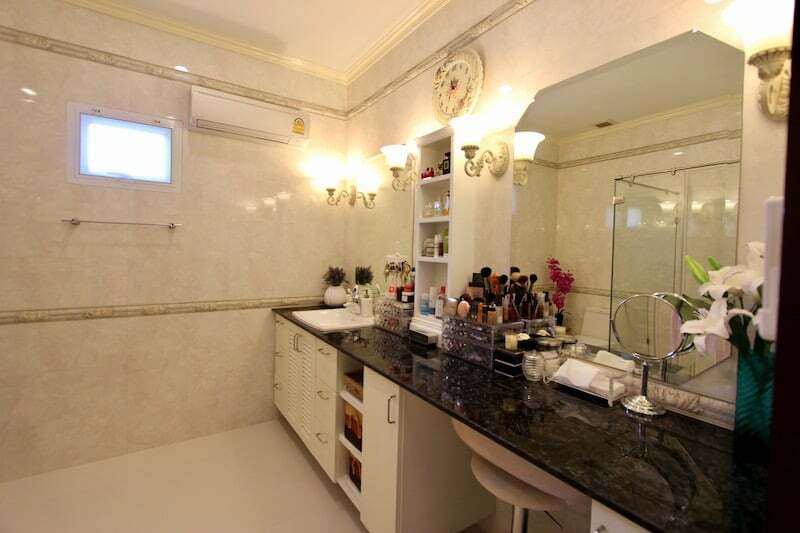 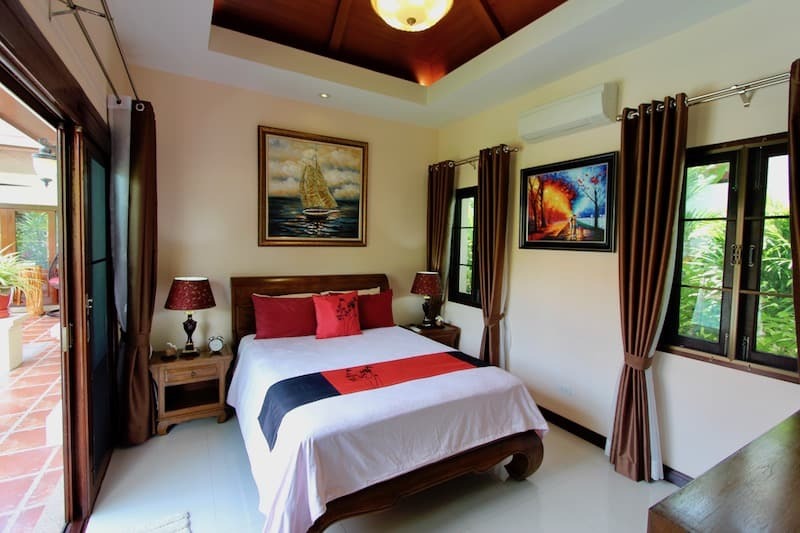 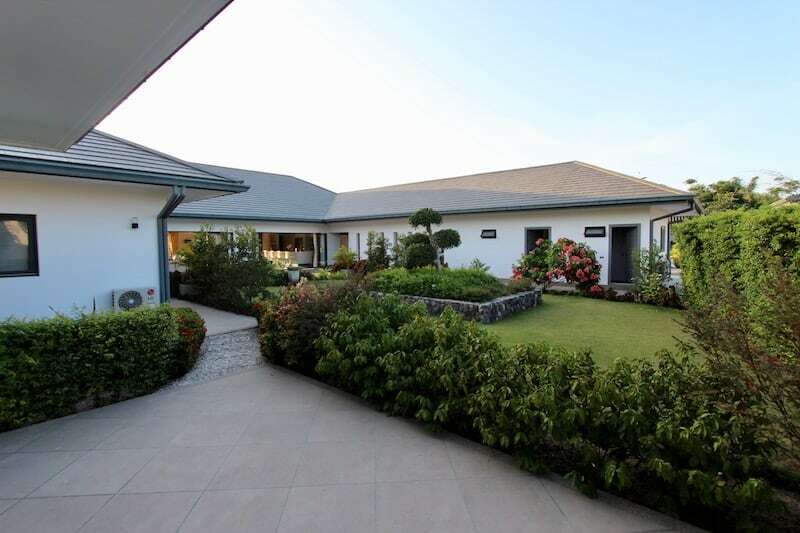 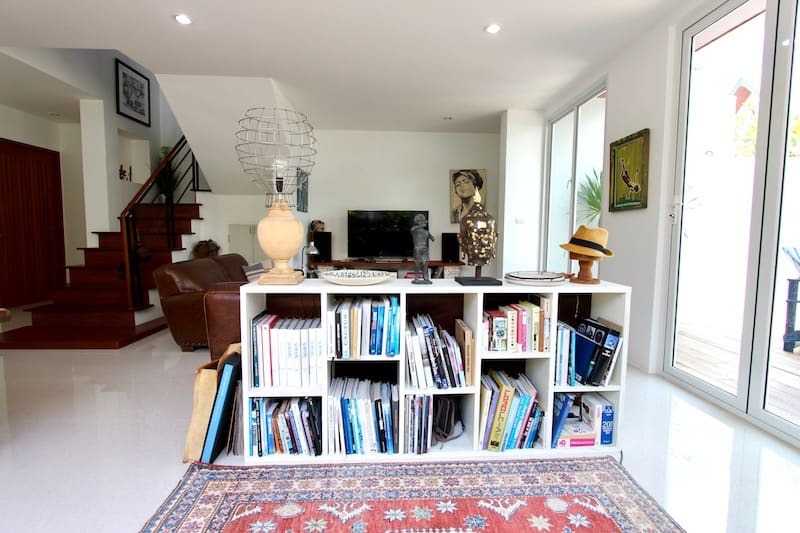 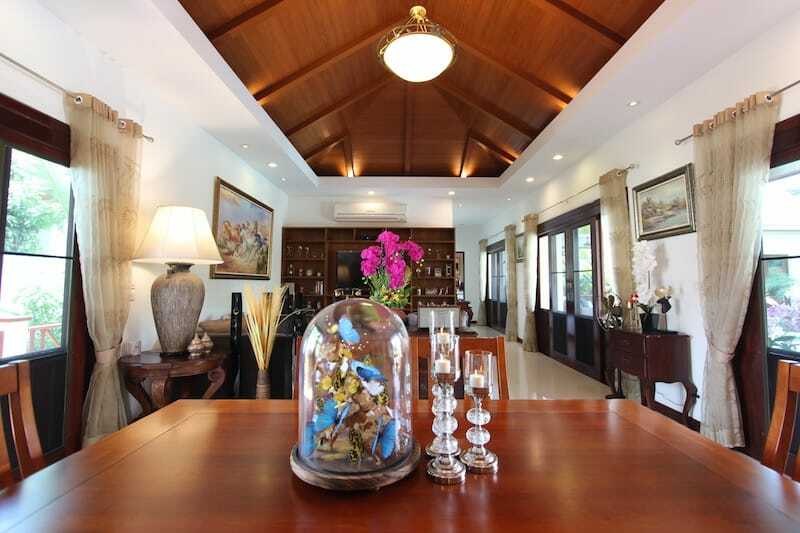 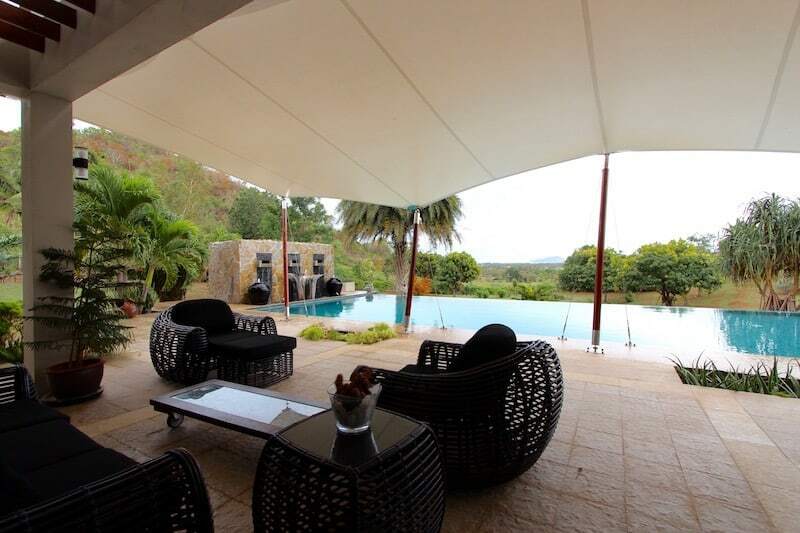 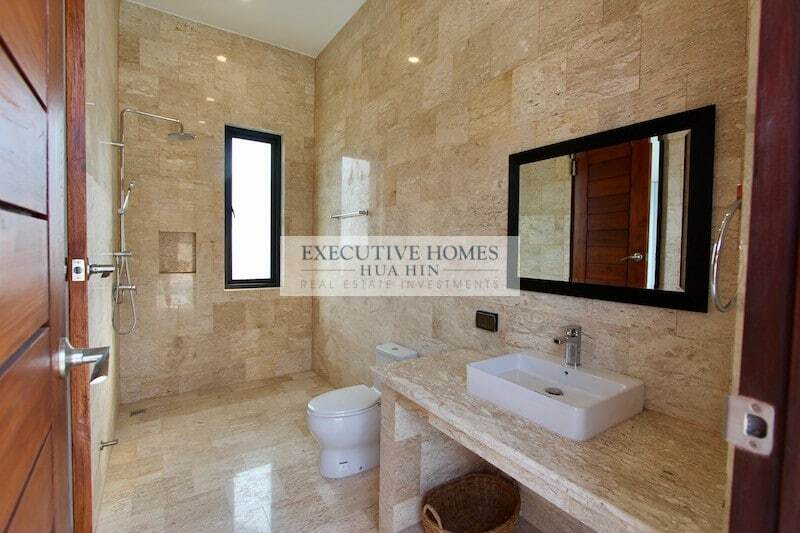 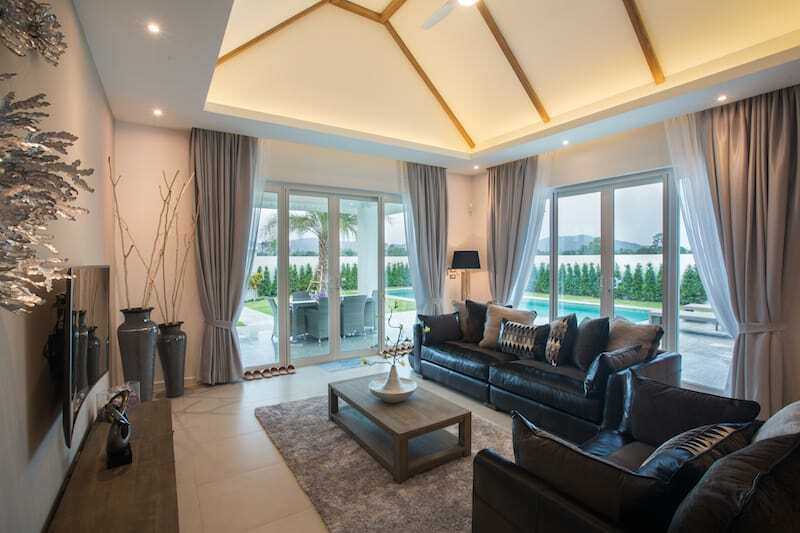 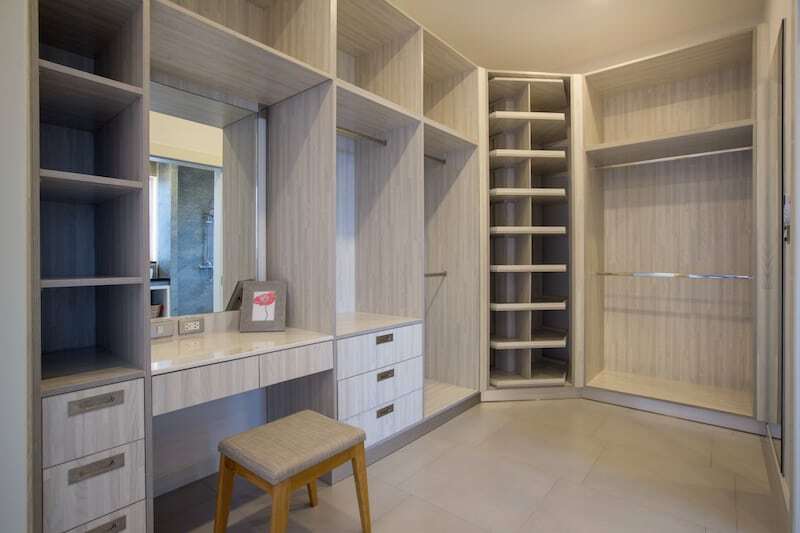 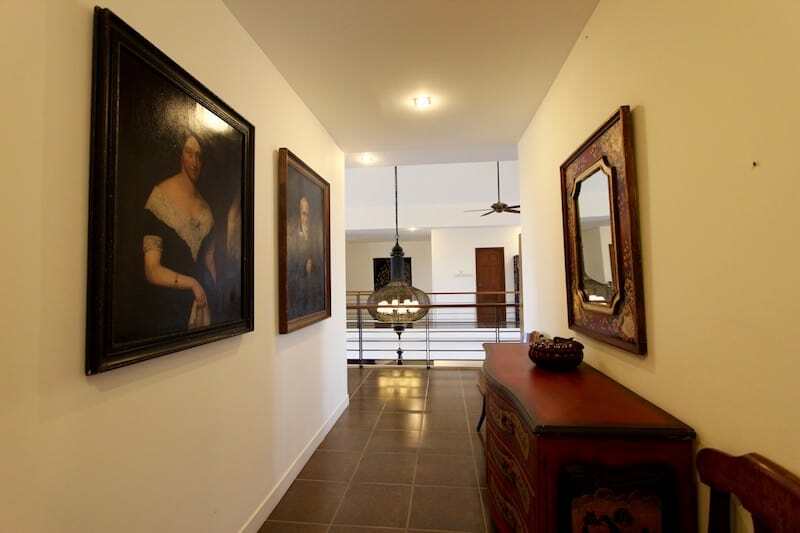 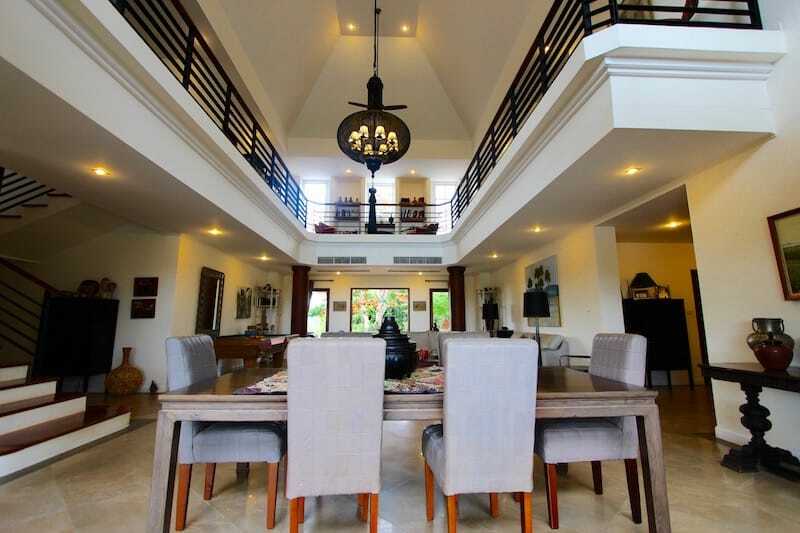 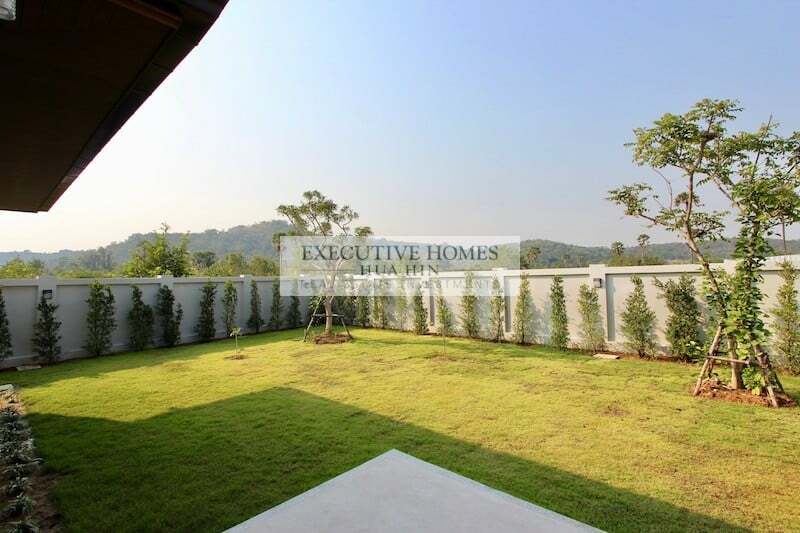 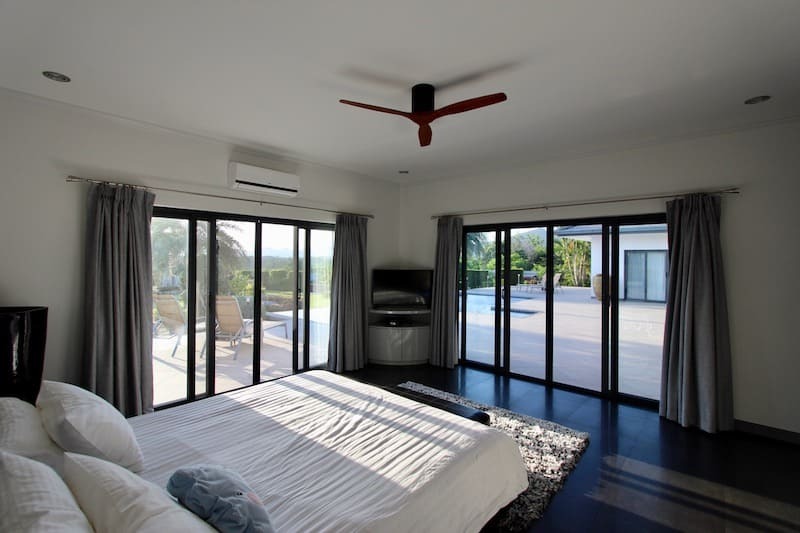 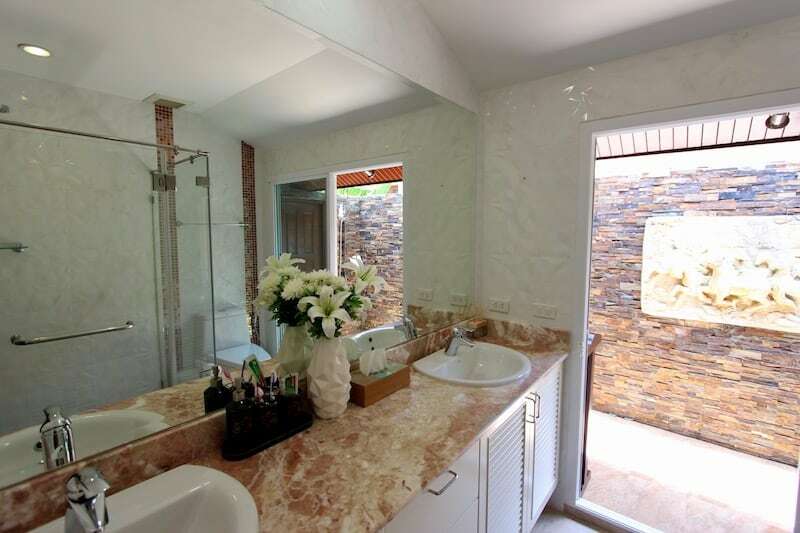 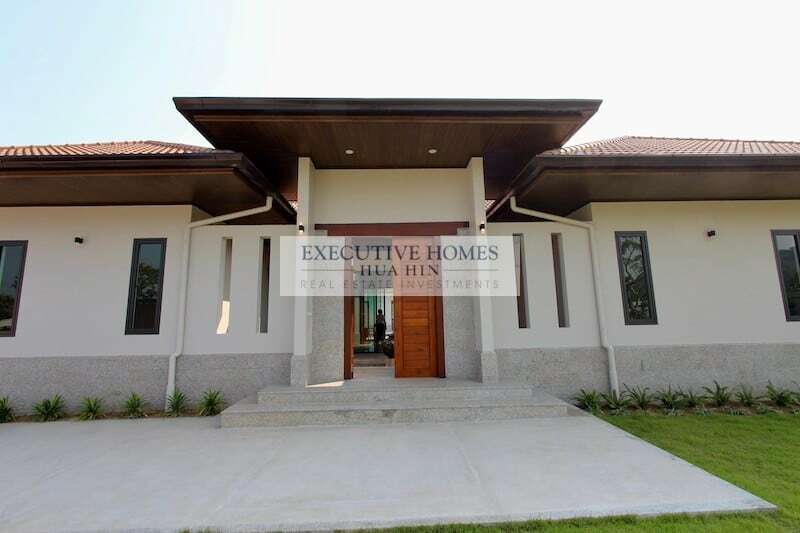 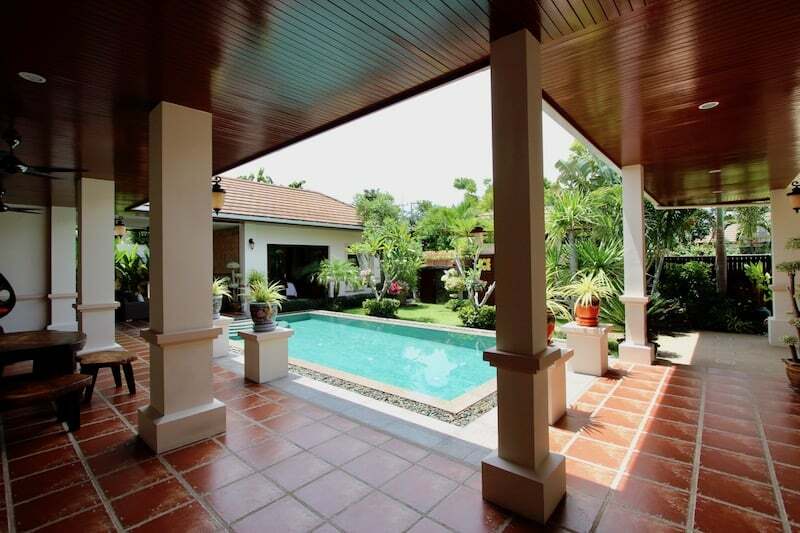 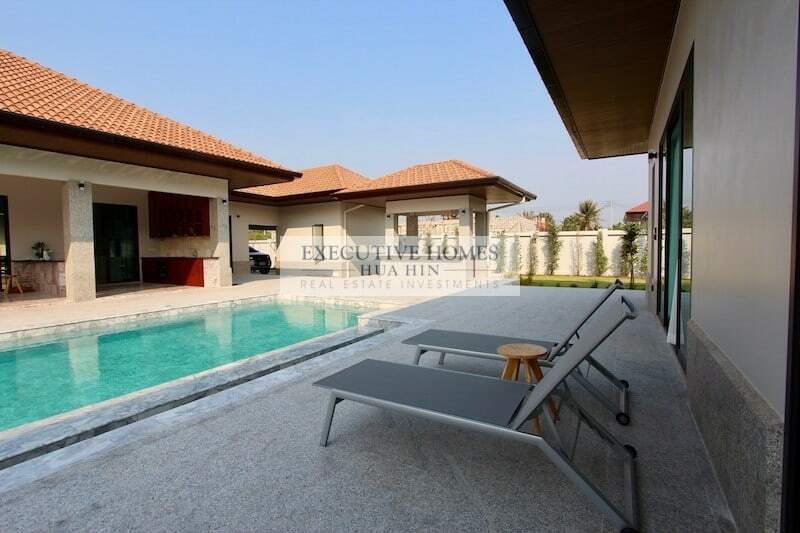 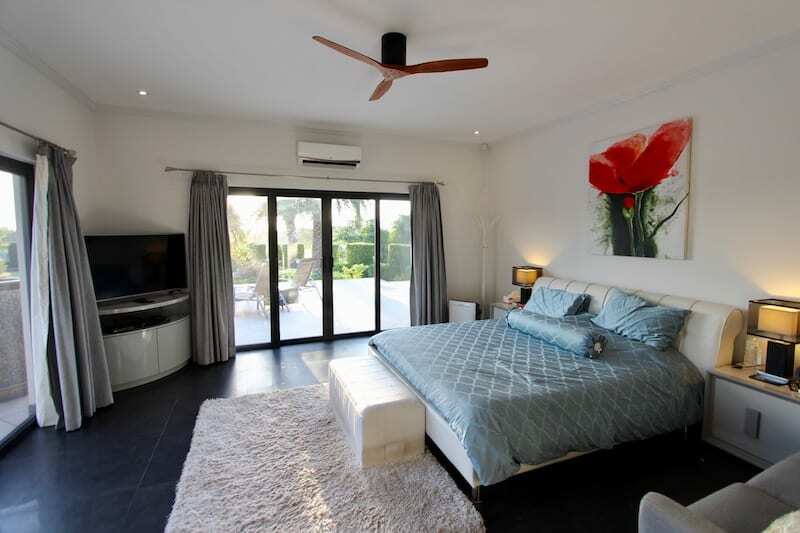 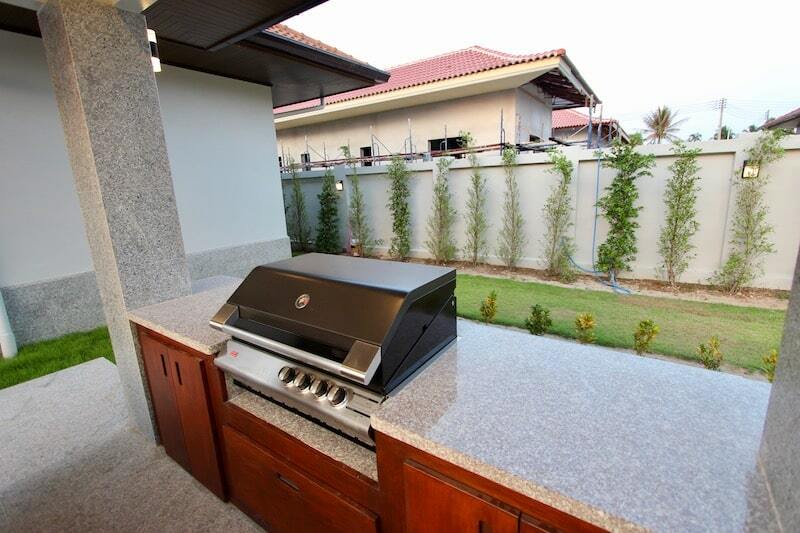 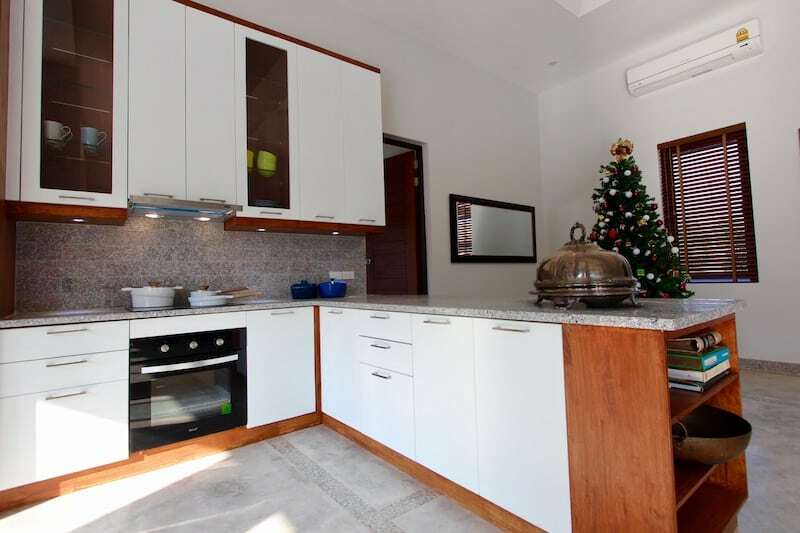 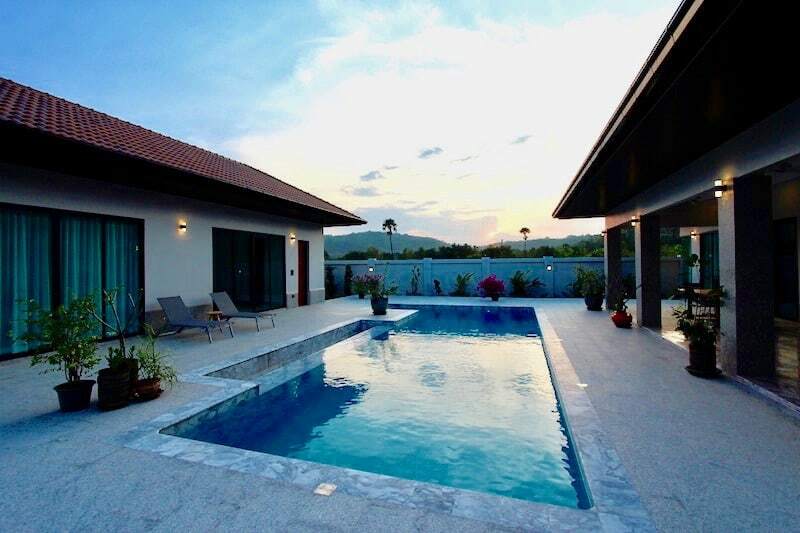 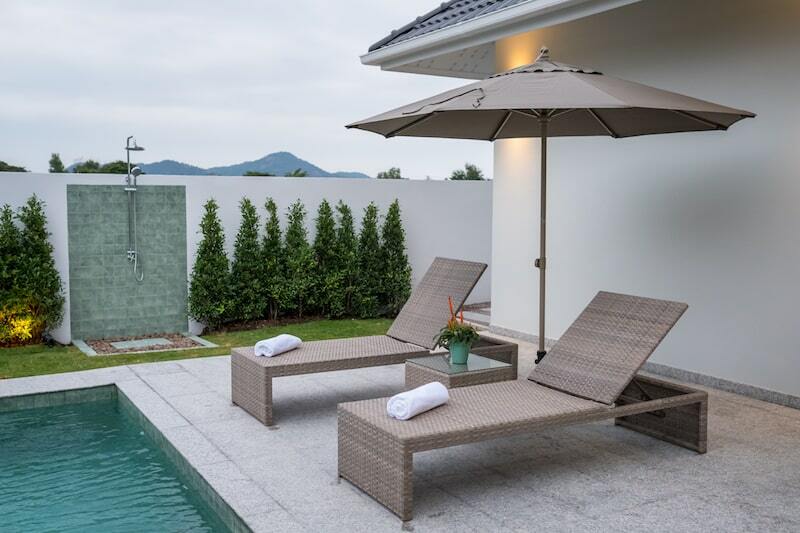 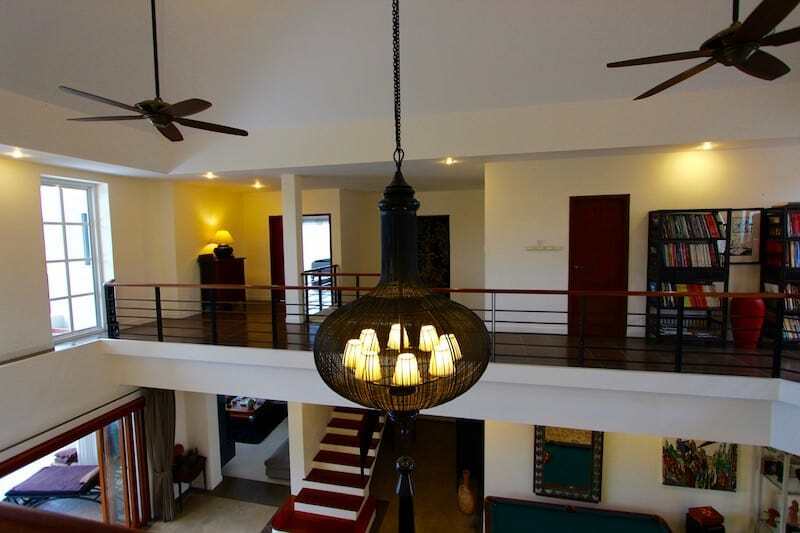 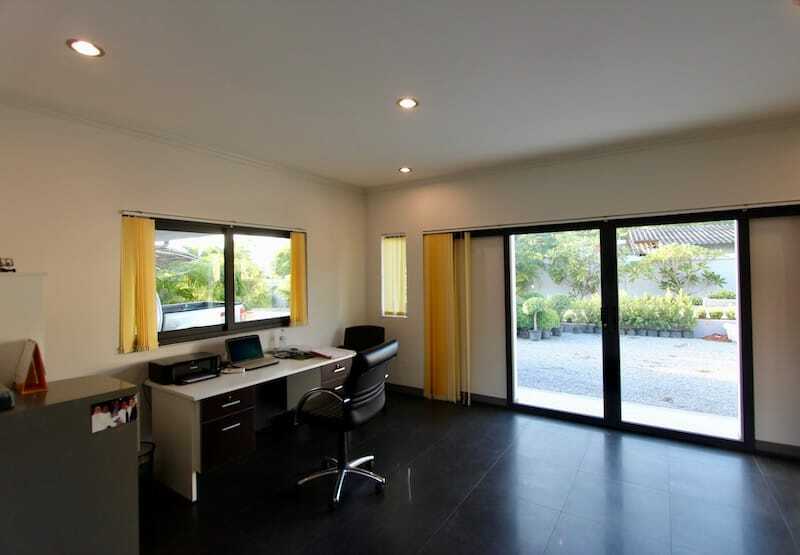 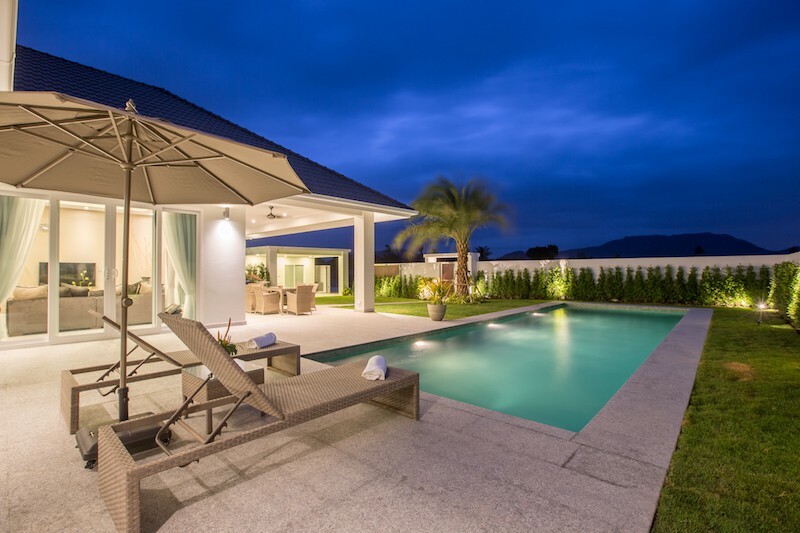 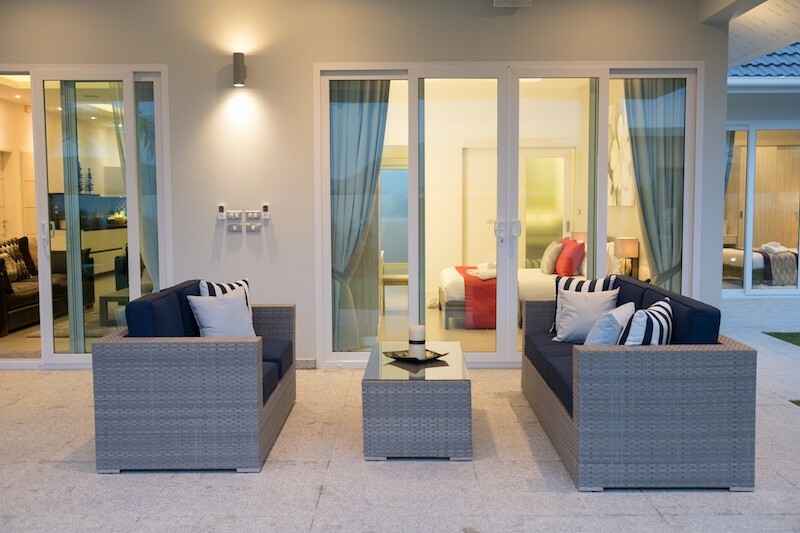 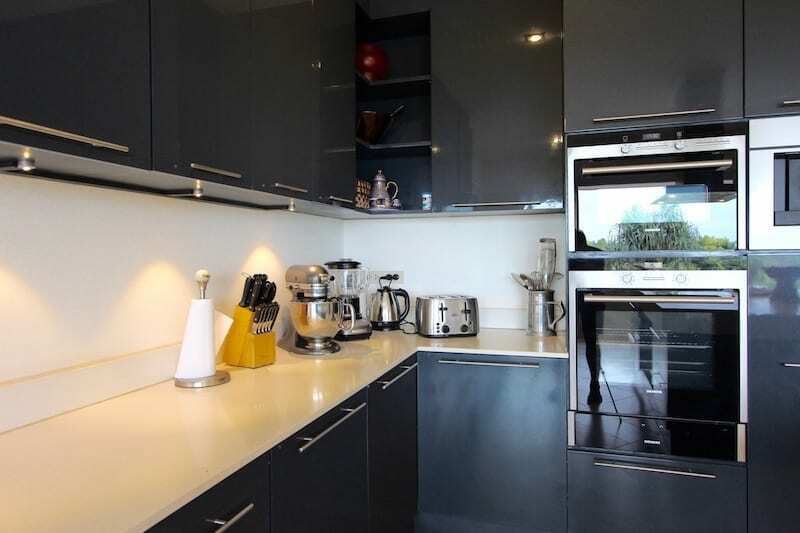 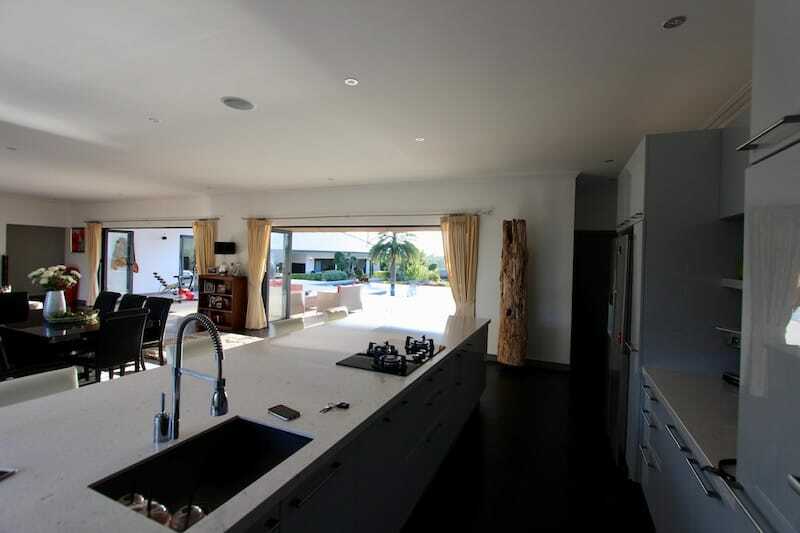 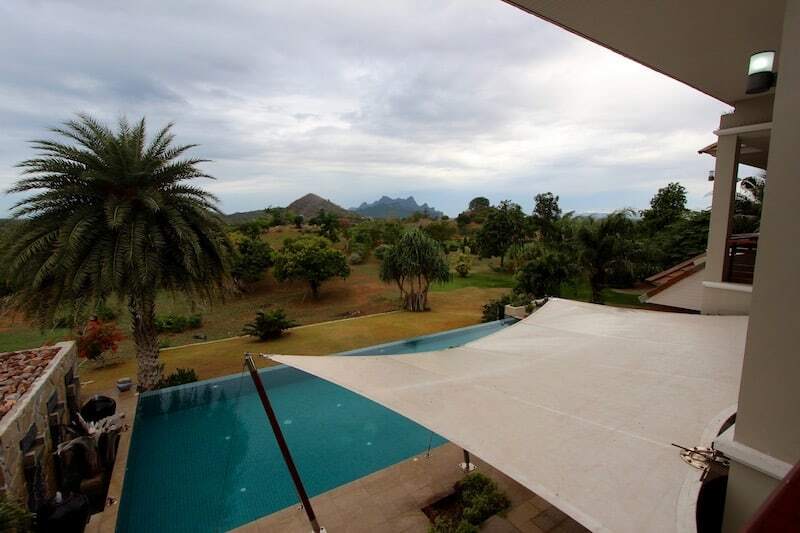 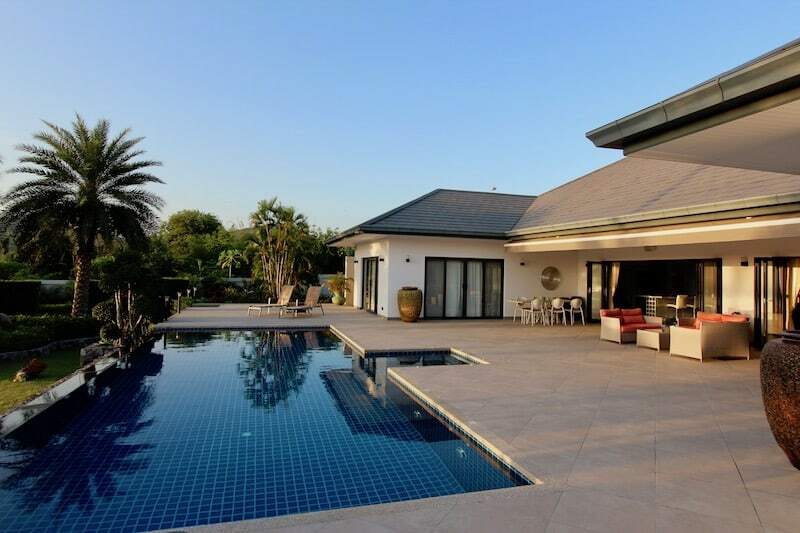 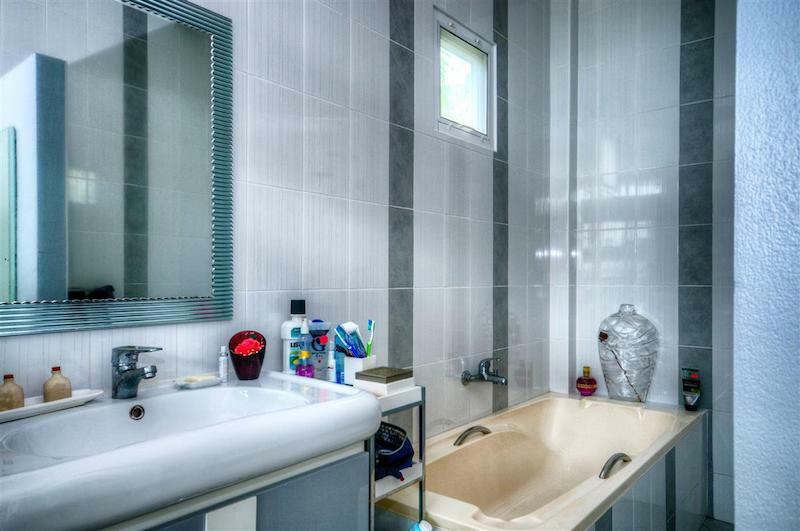 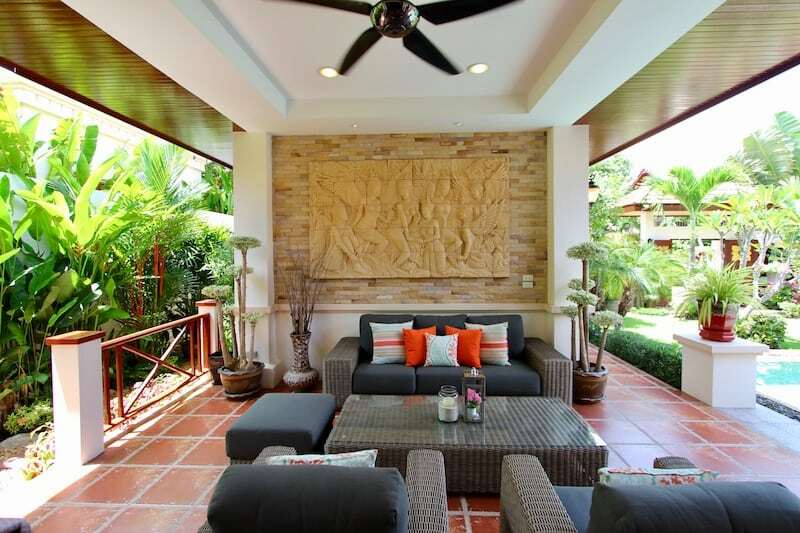 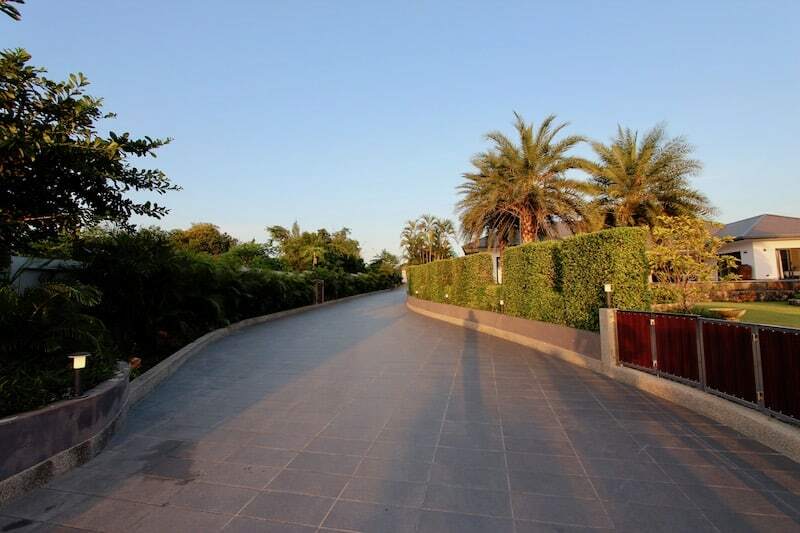 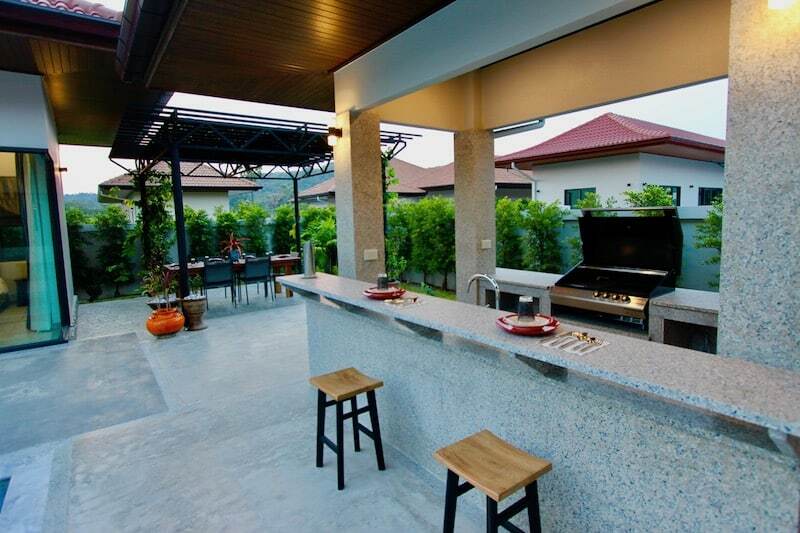 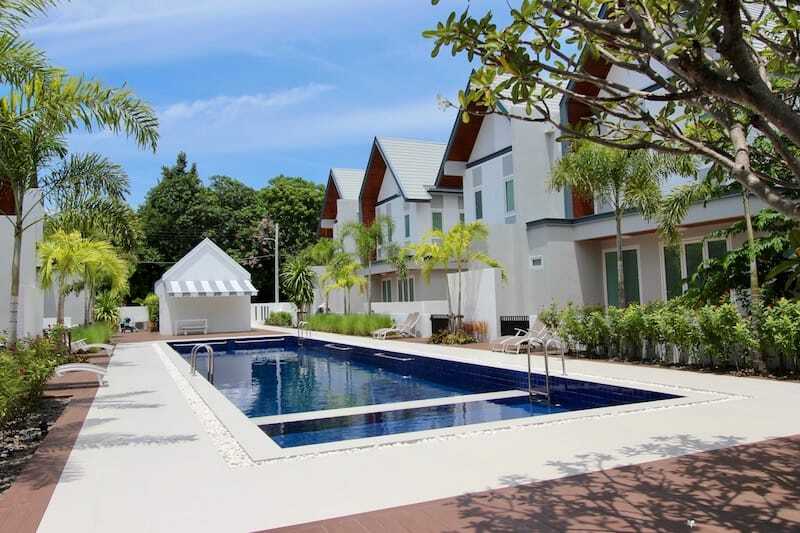 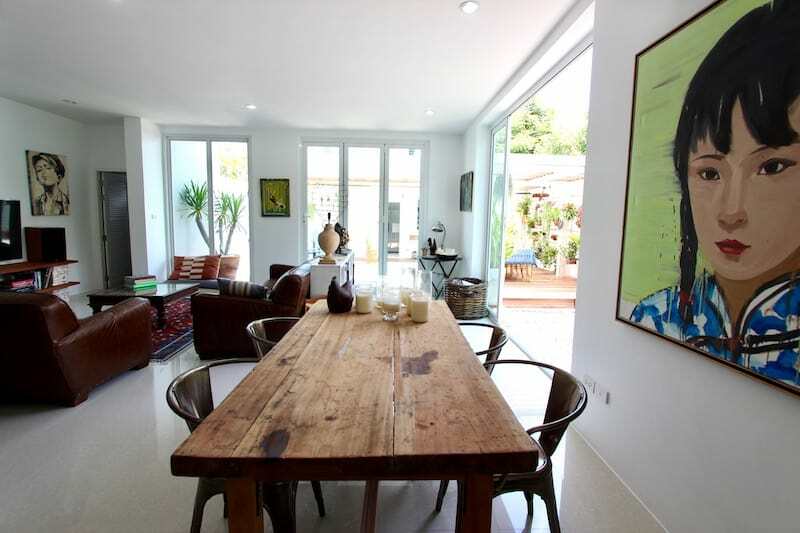 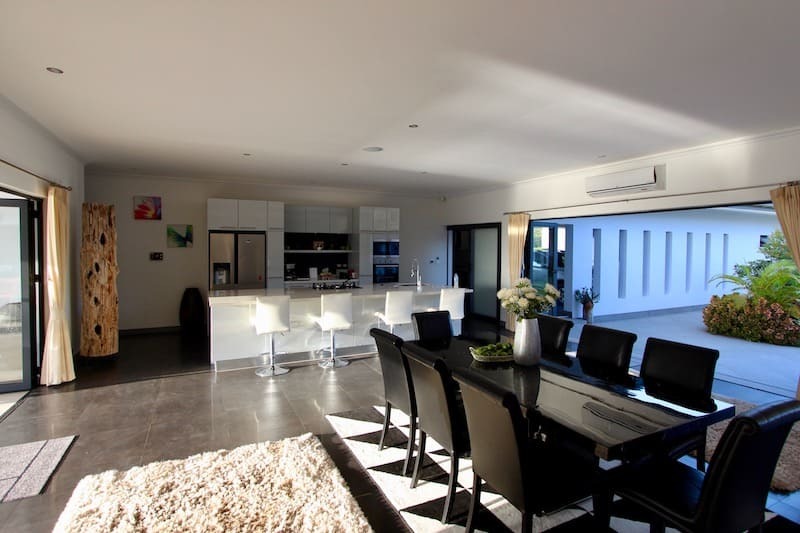 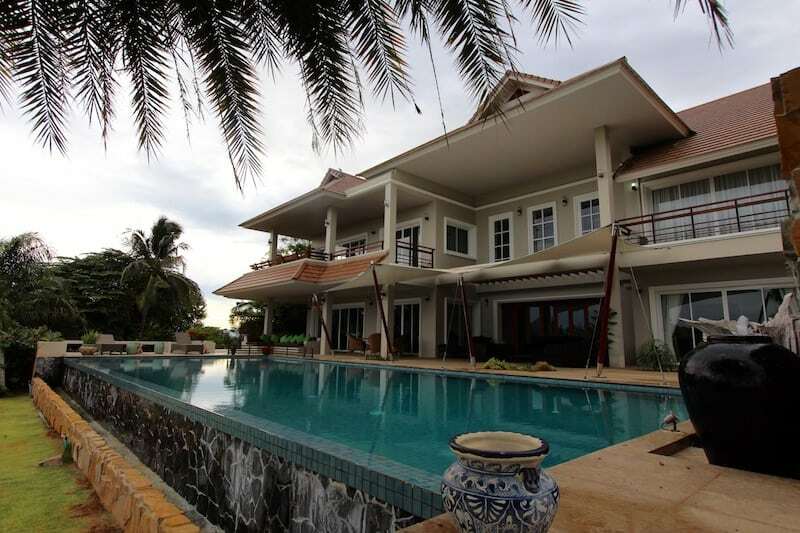 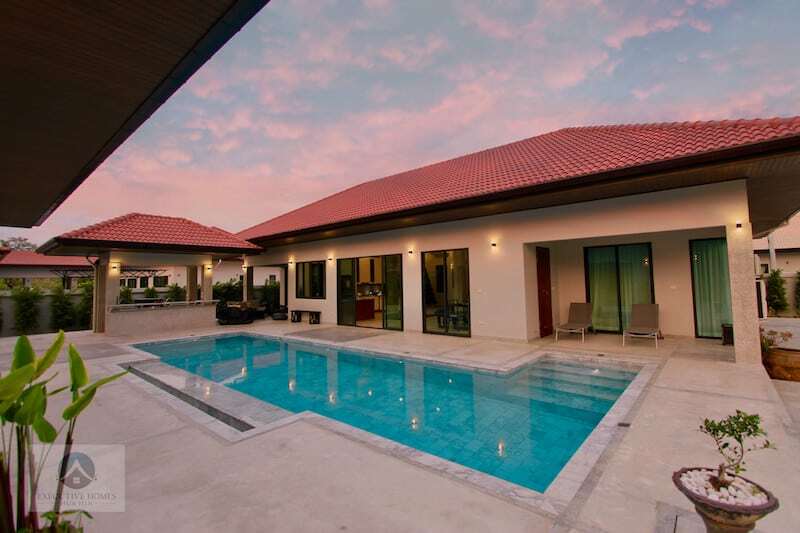 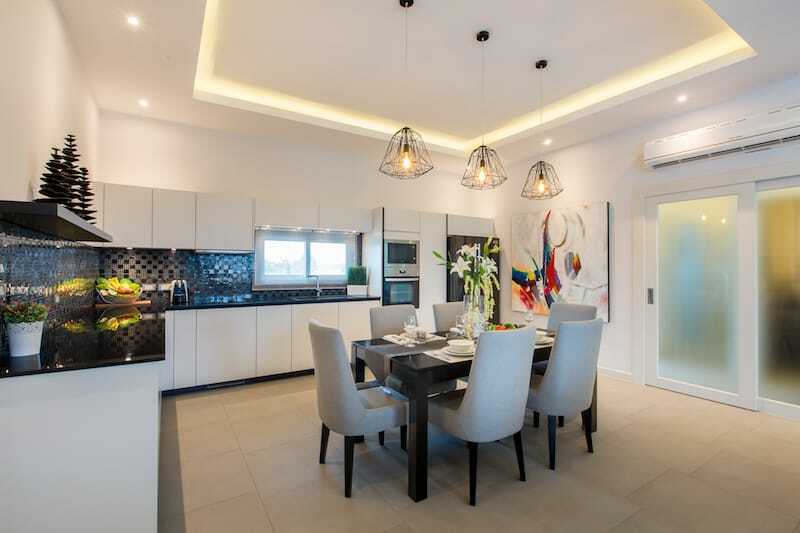 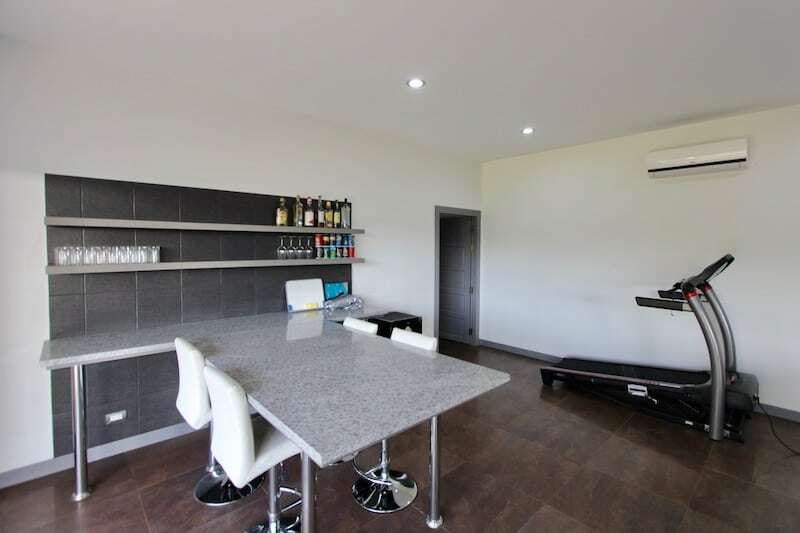 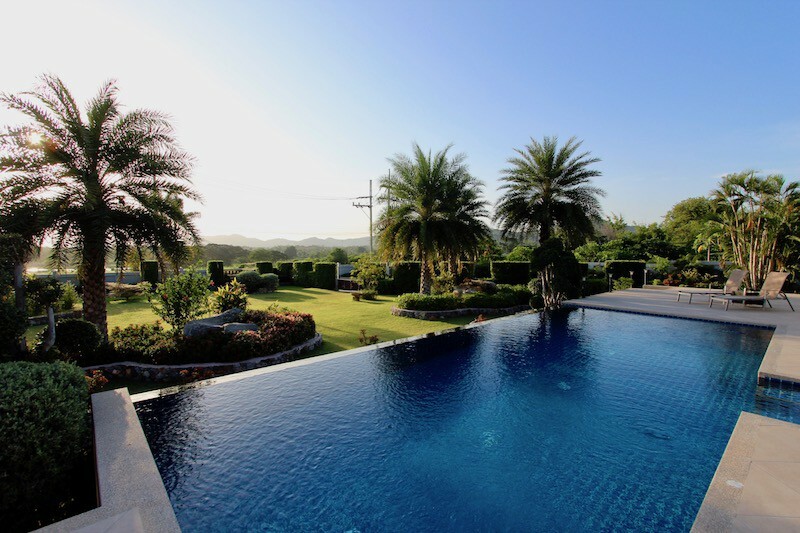 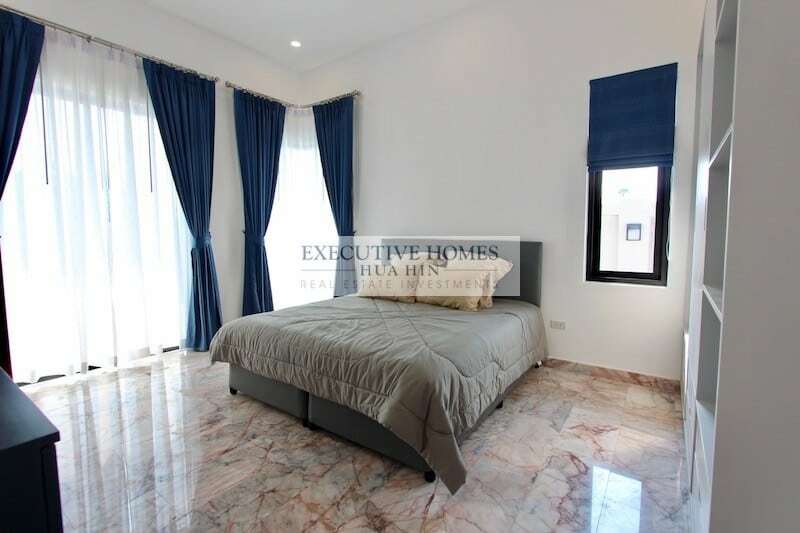 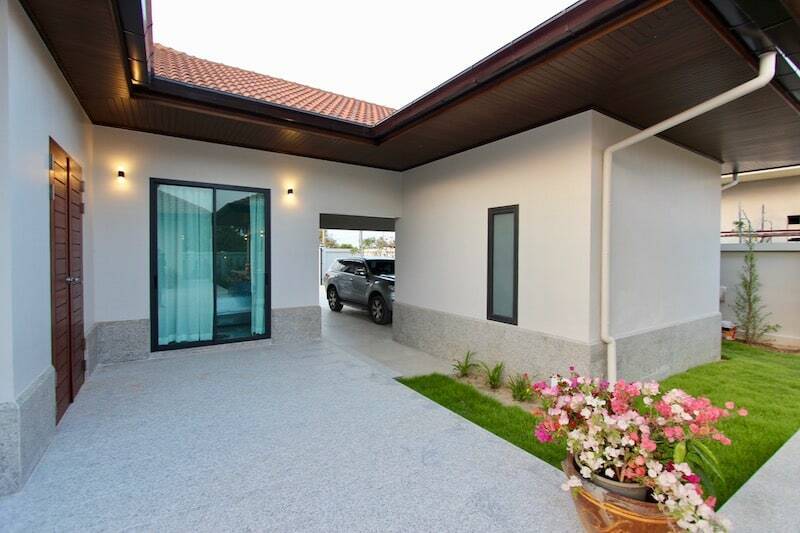 THIS IS AN IMPECCABLY FINISHED, GORGEOUS DESIGNER HOME FOR SALE IN HUA HIN. 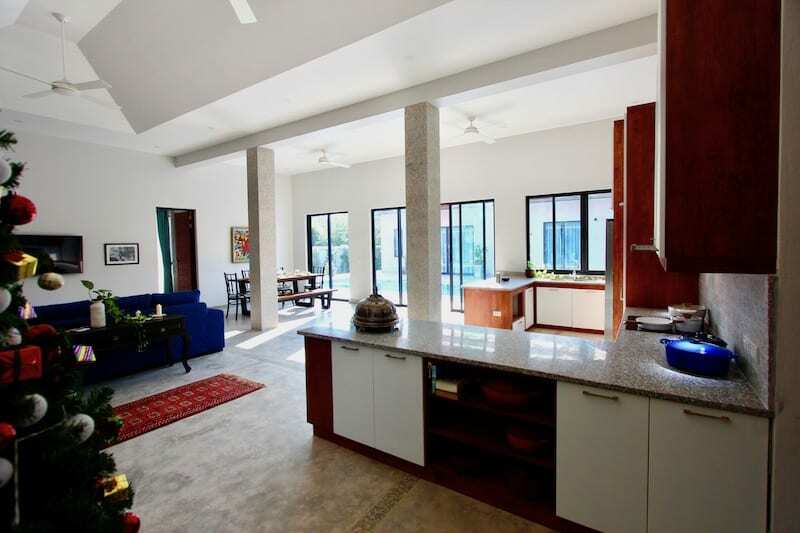 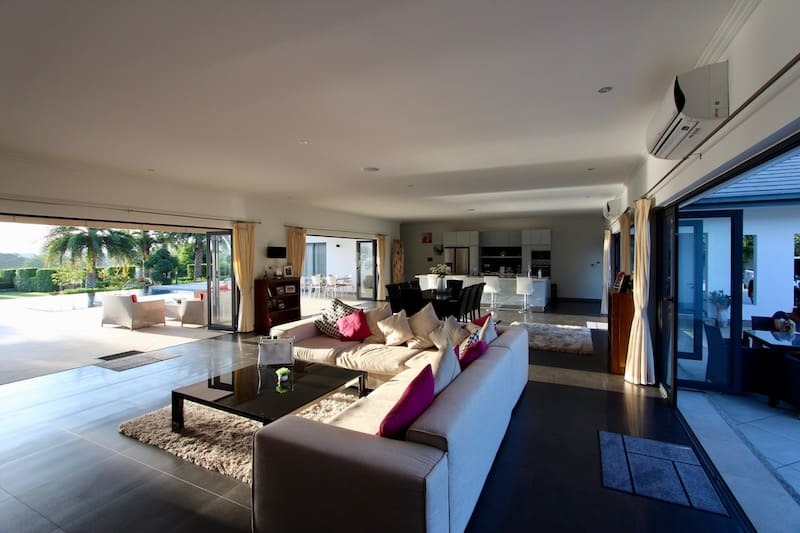 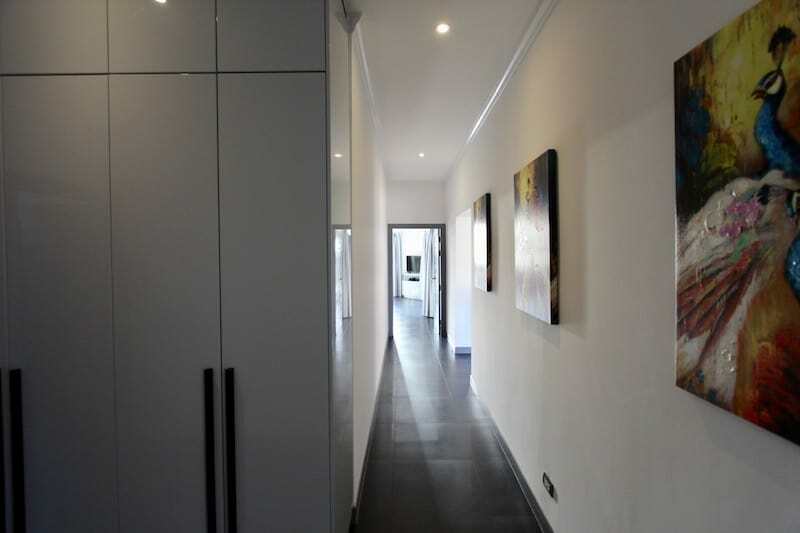 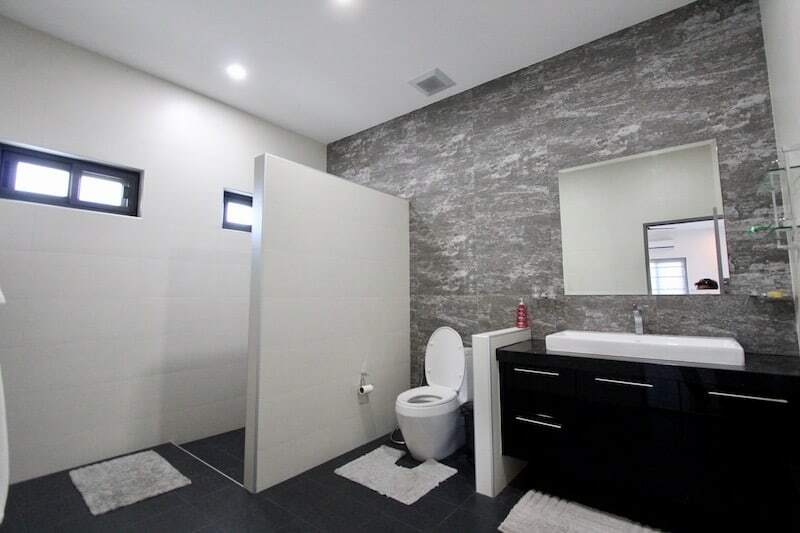 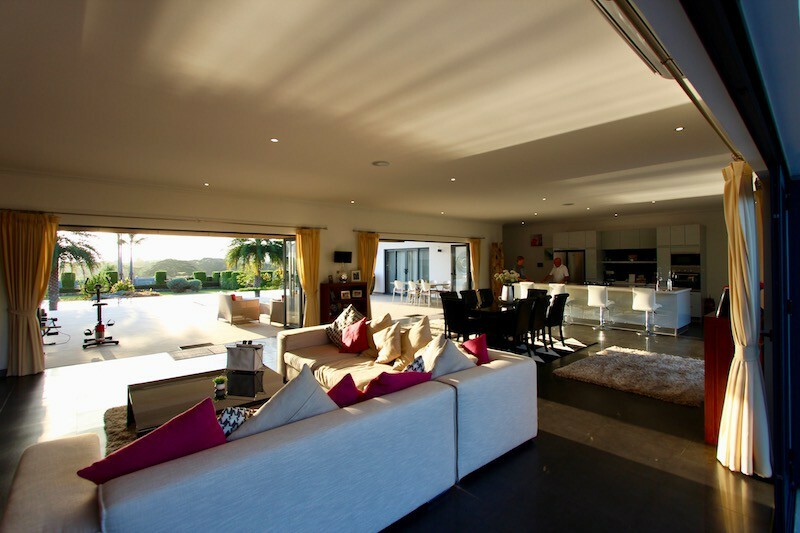 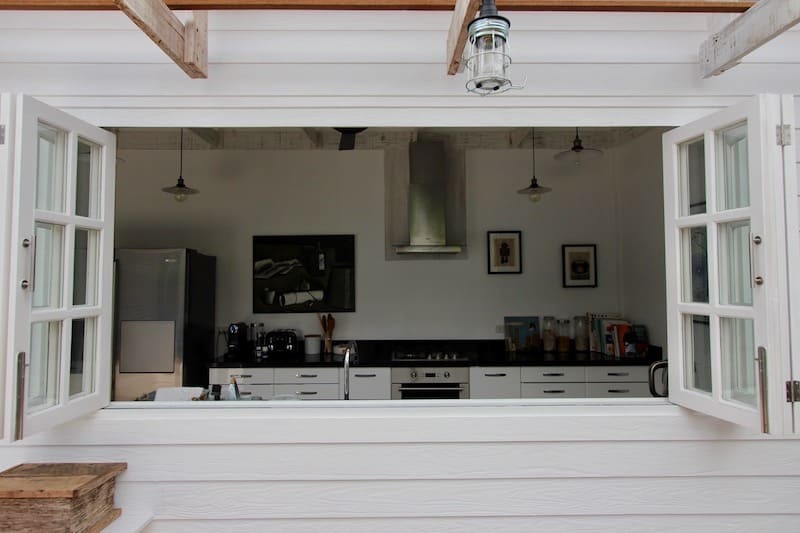 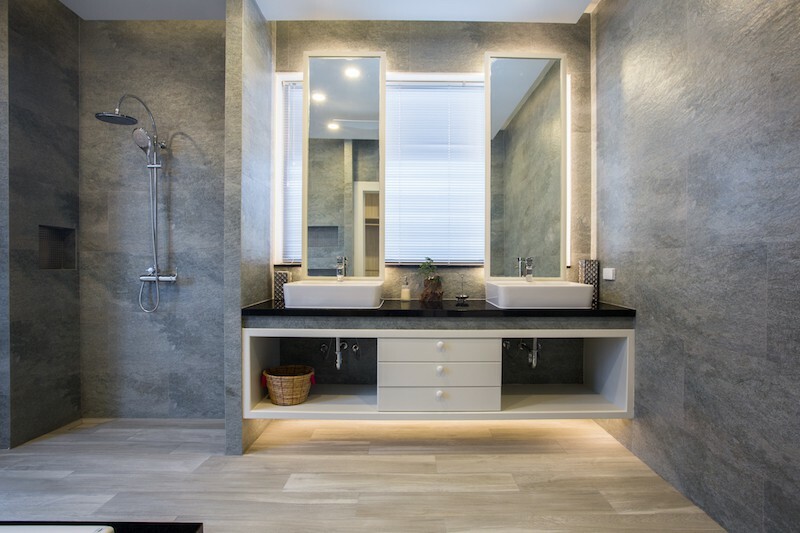 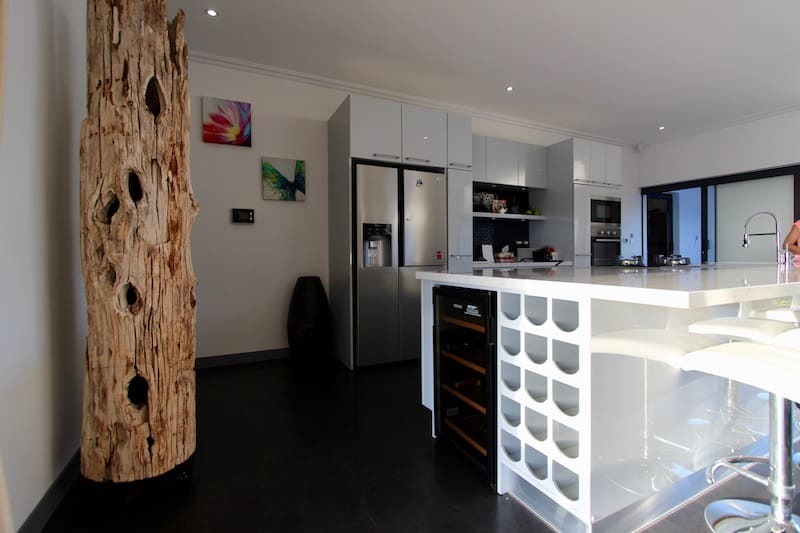 The home is ultra modern in style with clean lines, bright open. 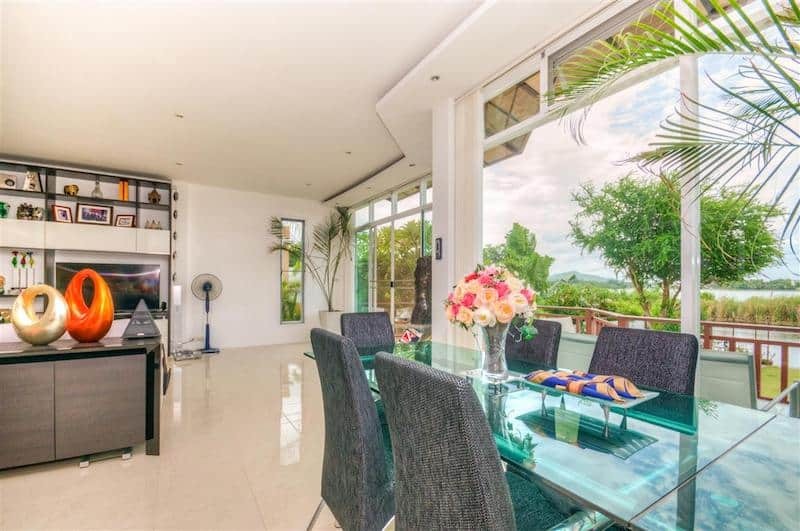 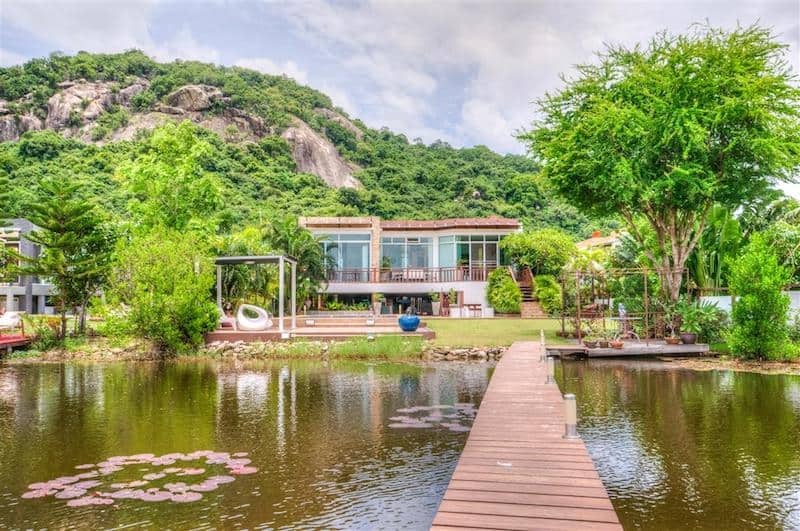 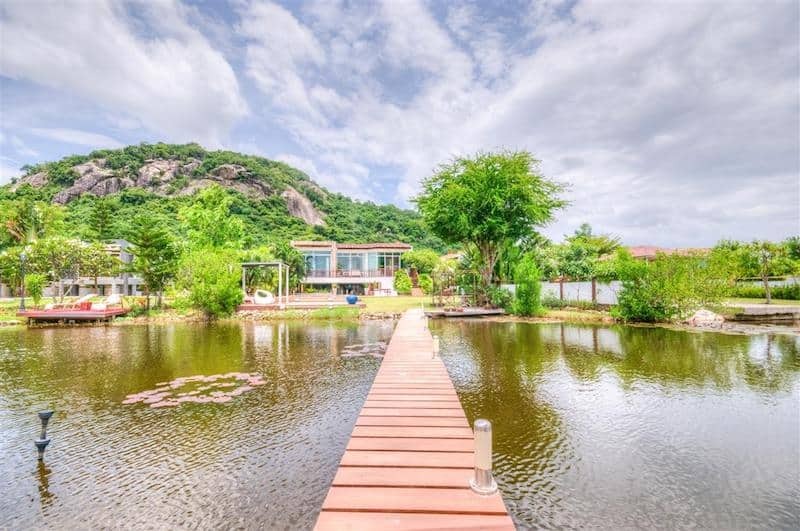 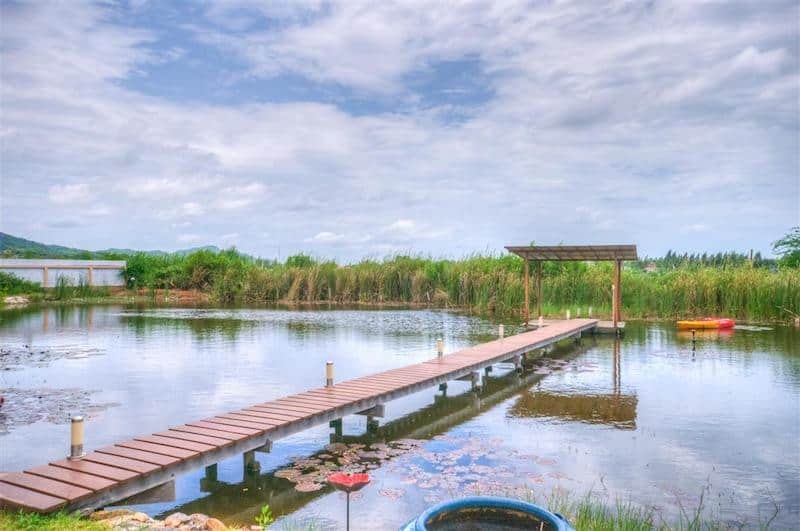 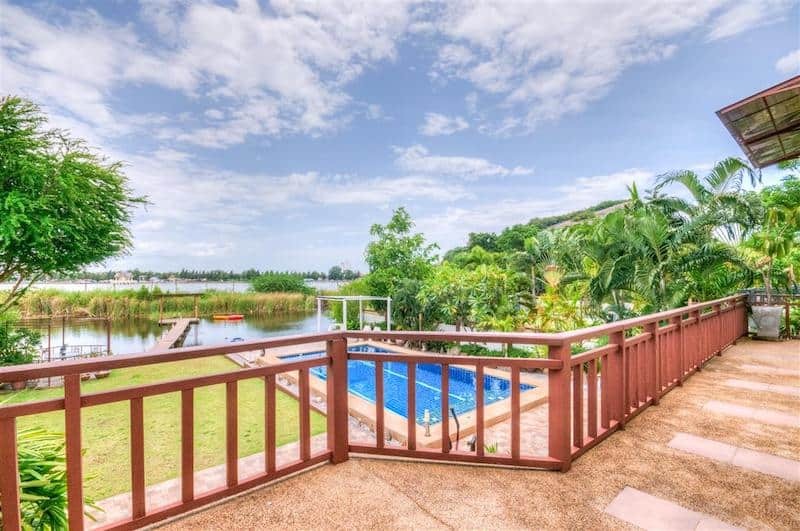 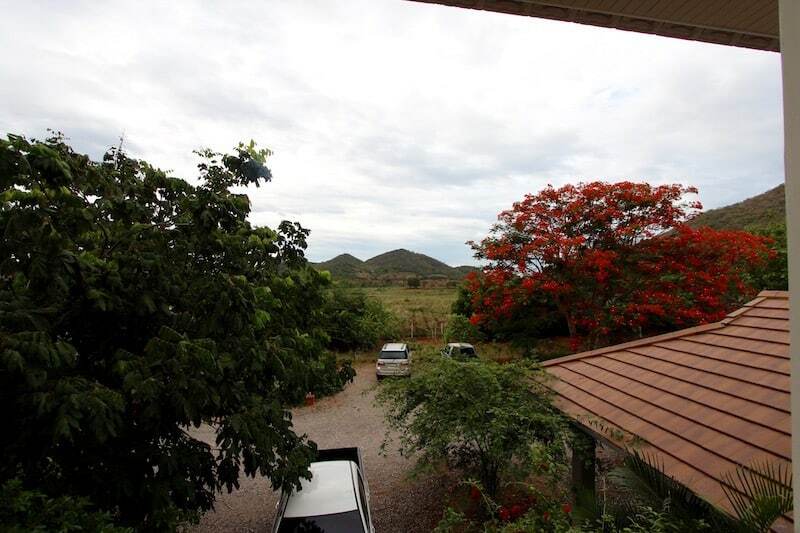 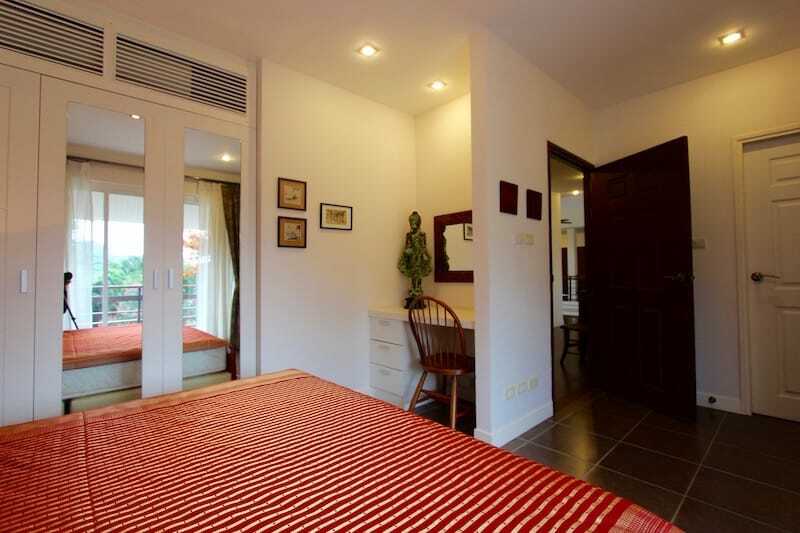 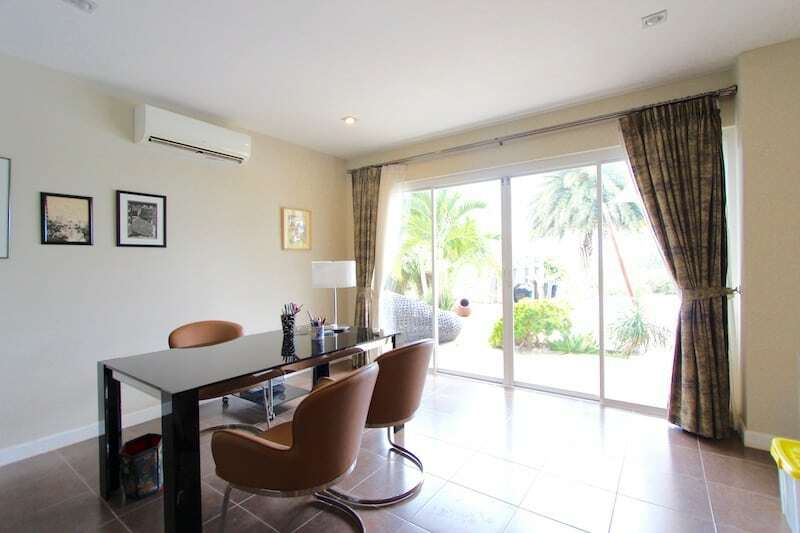 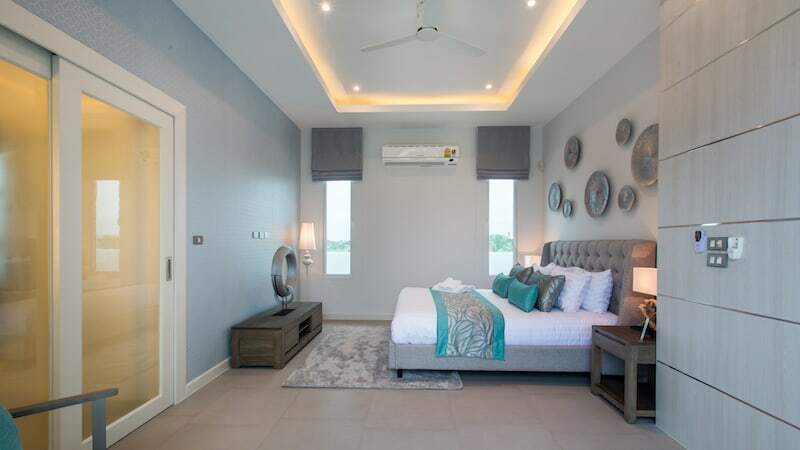 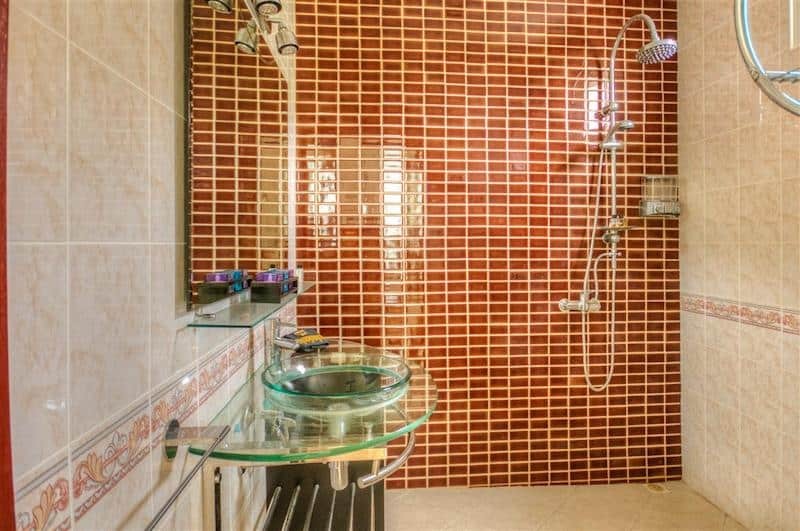 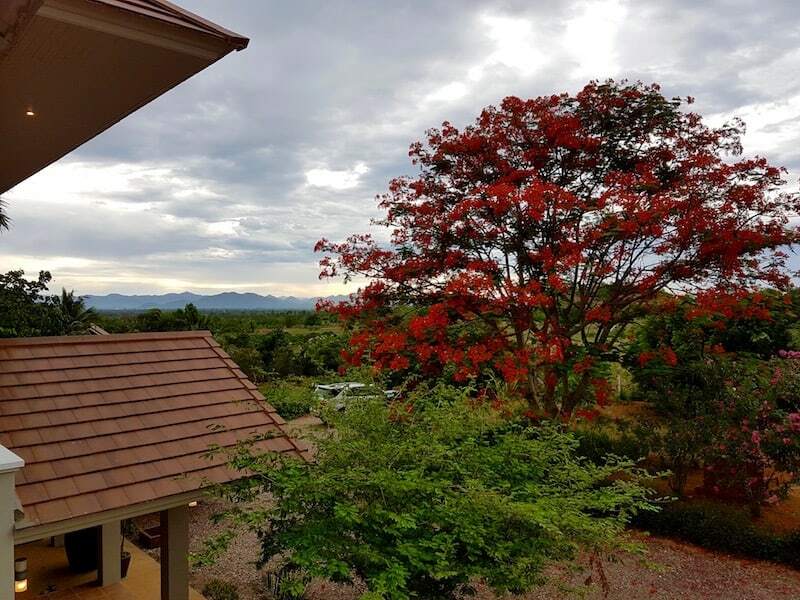 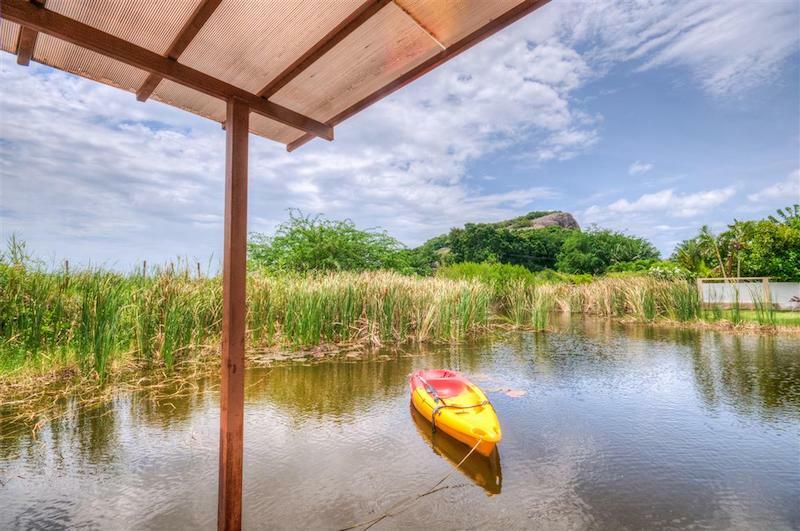 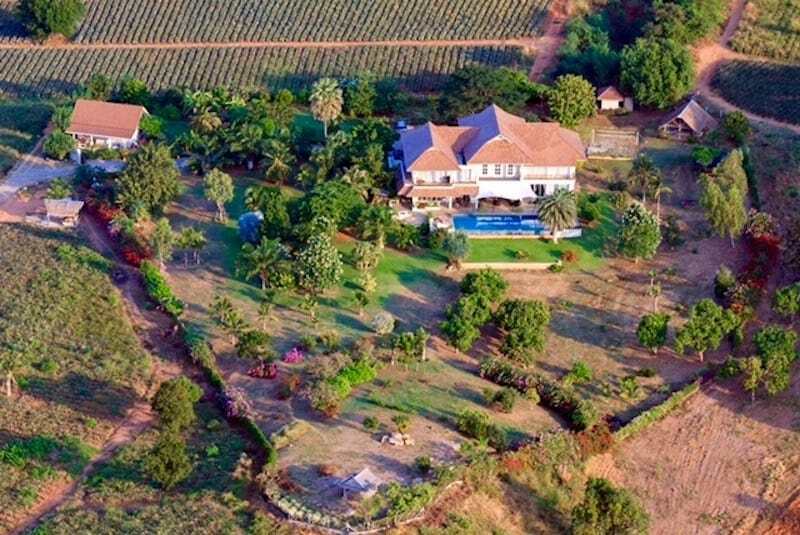 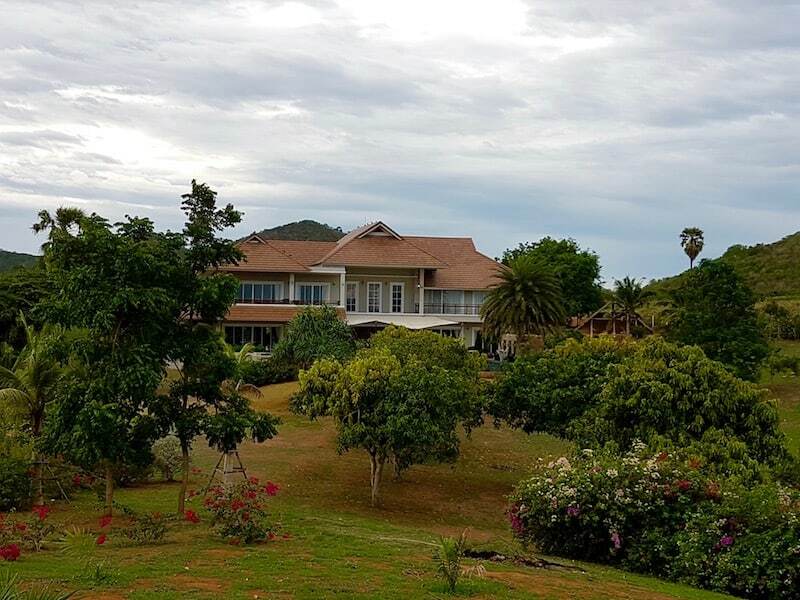 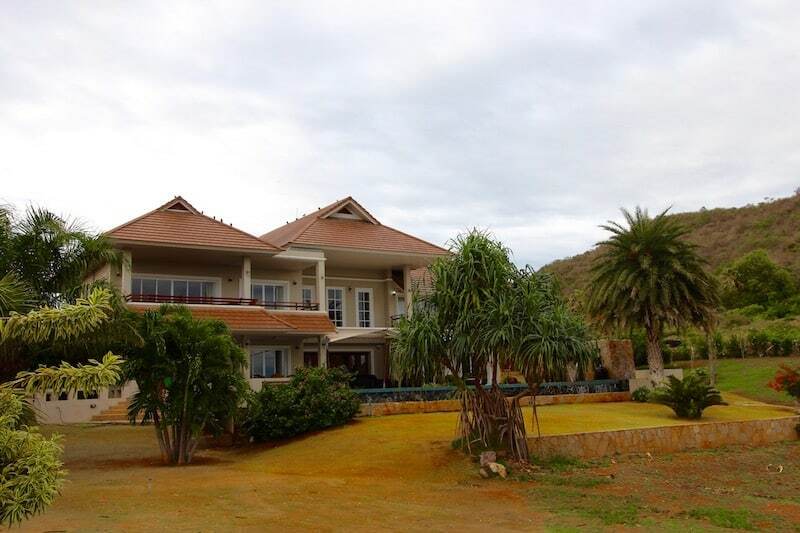 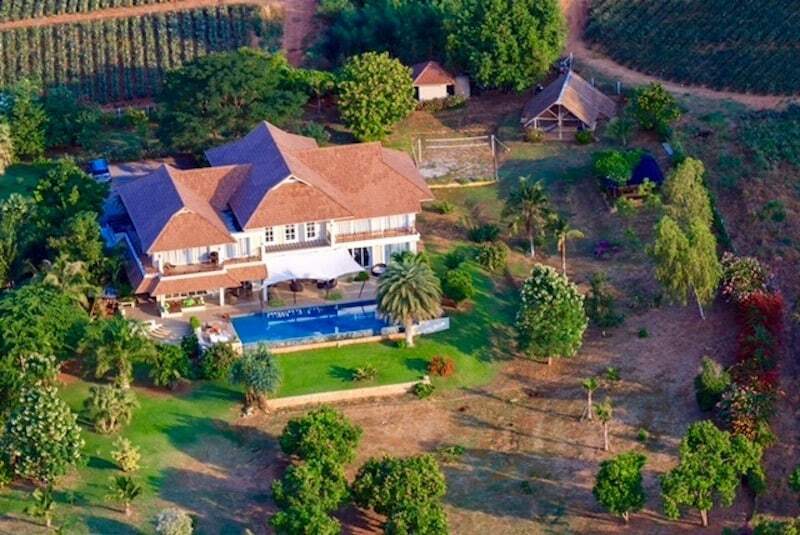 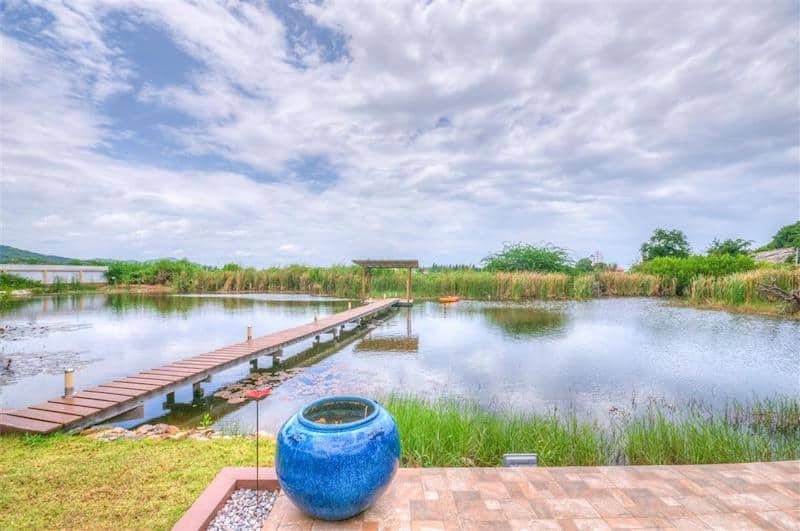 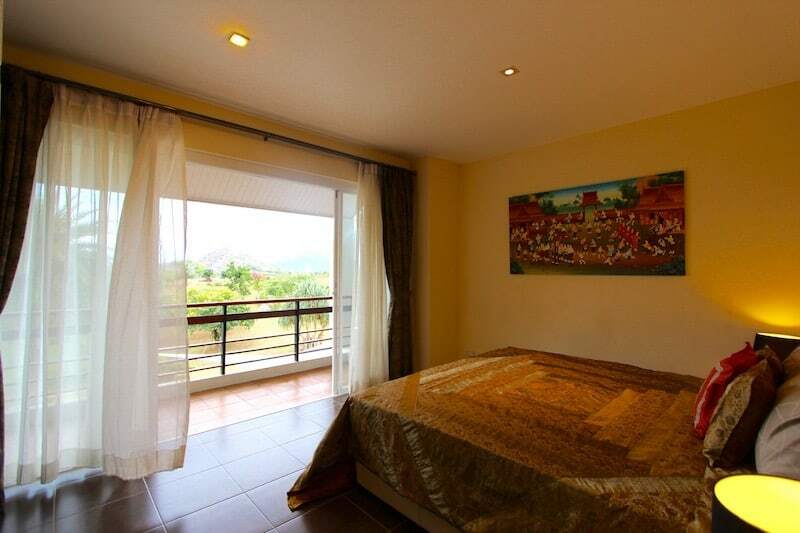 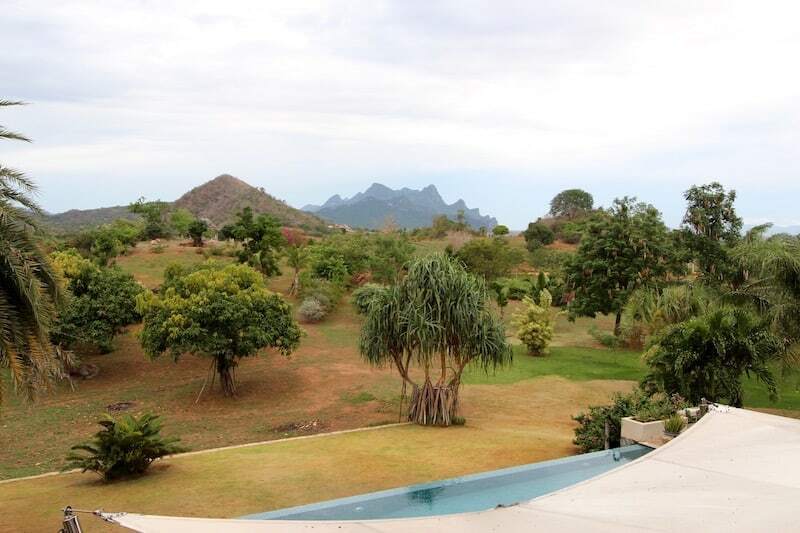 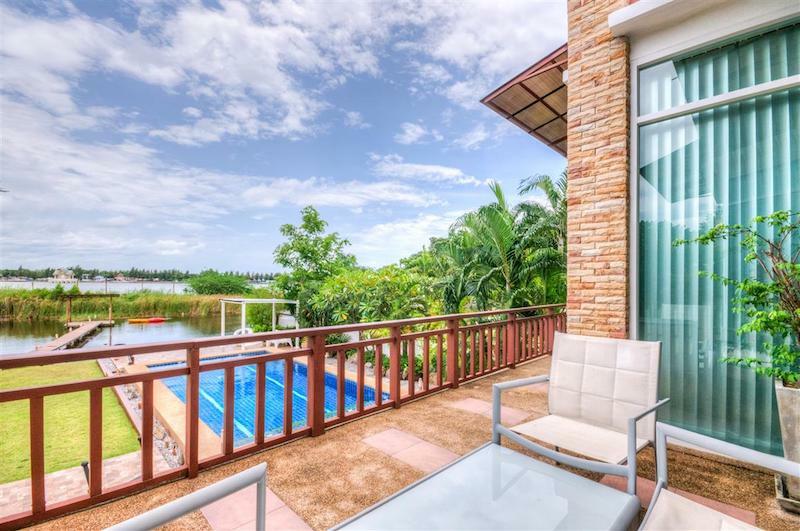 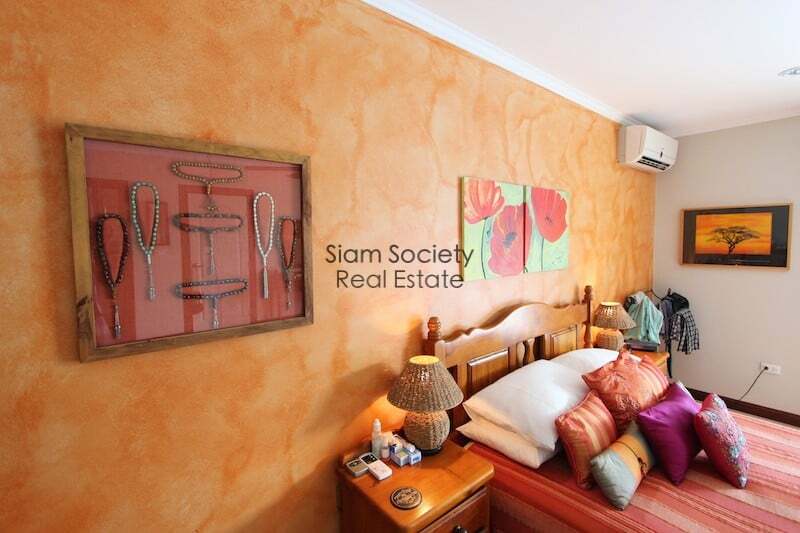 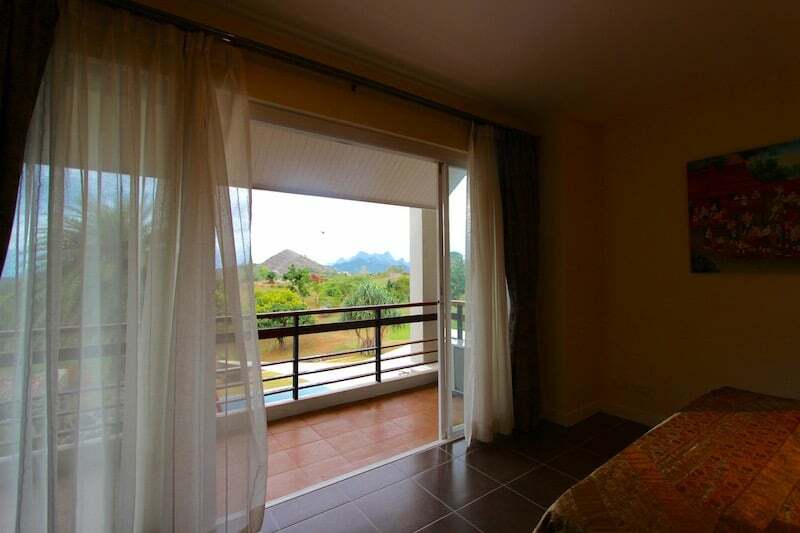 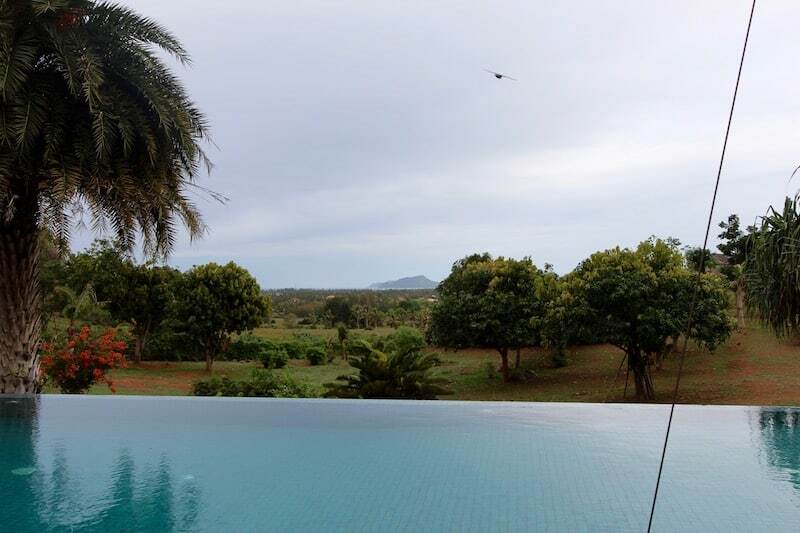 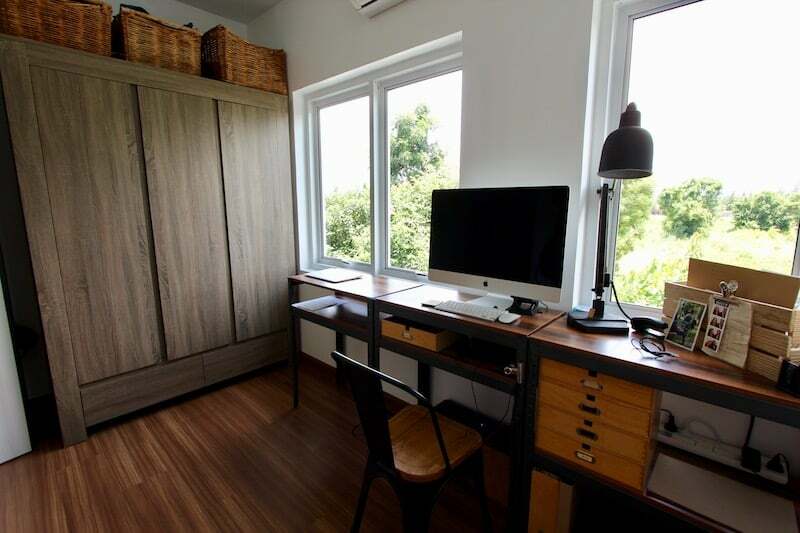 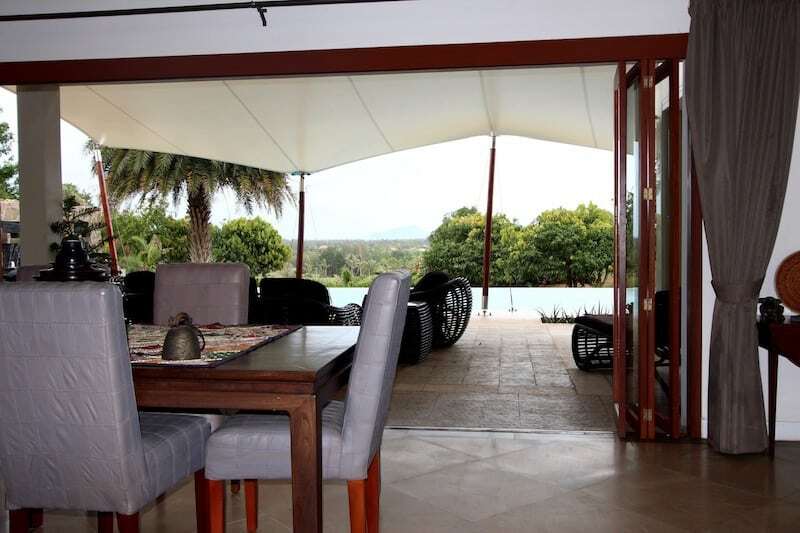 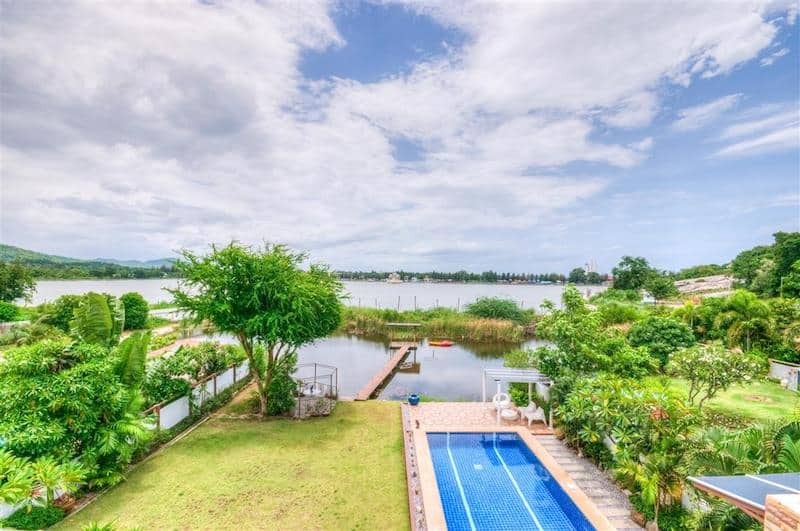 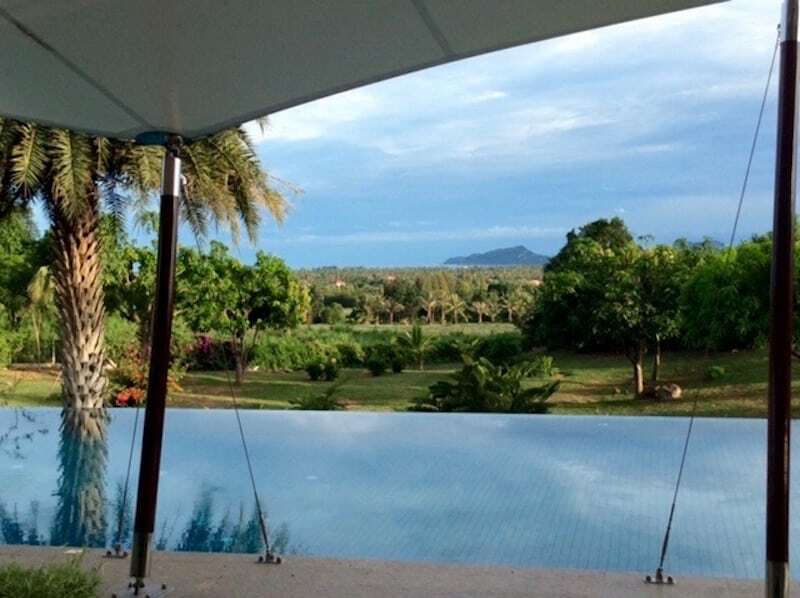 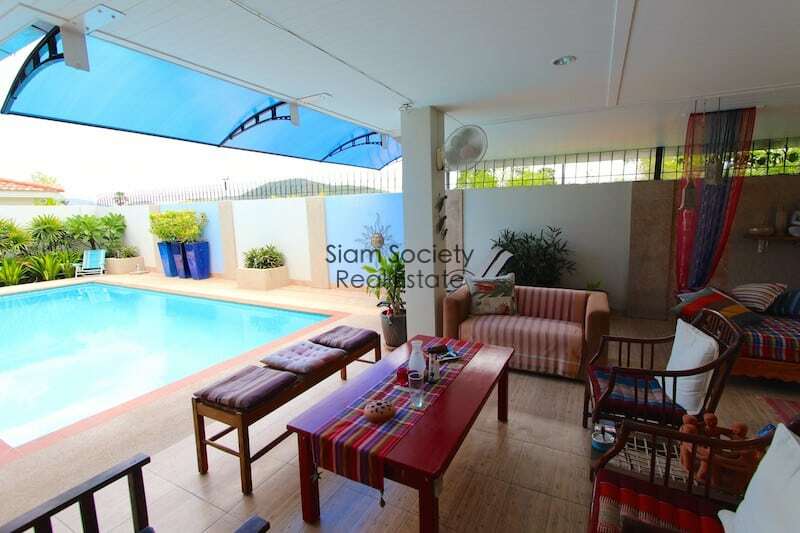 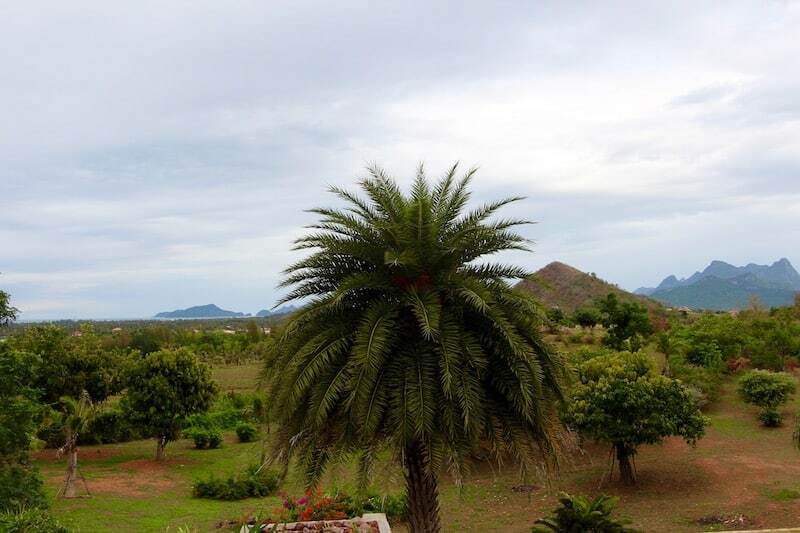 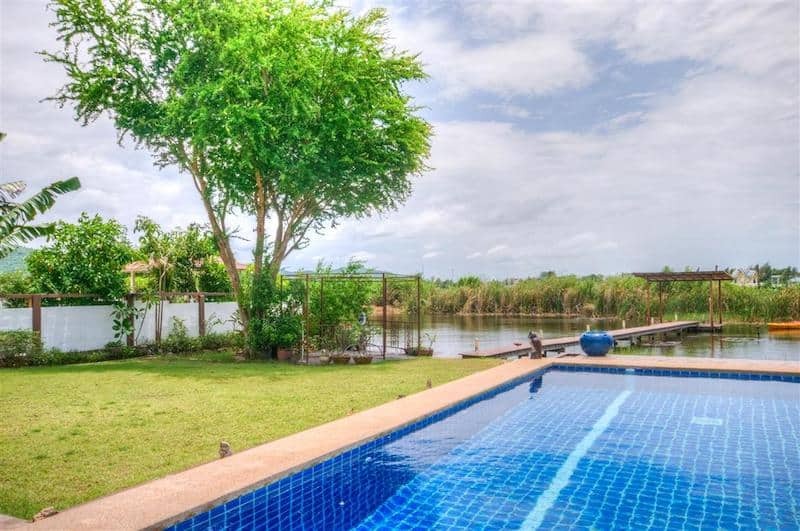 THIS HUA HIN HOME FOR SALE IS LOCATED ON ROYAL LAKE IN KAO TAO WITH STUNNING VIEWS AND ONLY A FEW HUNDRED METERS FROM THE. 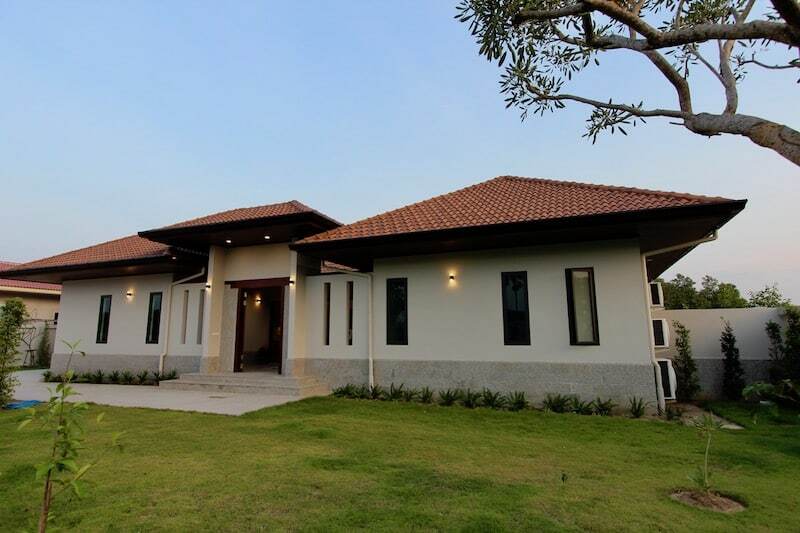 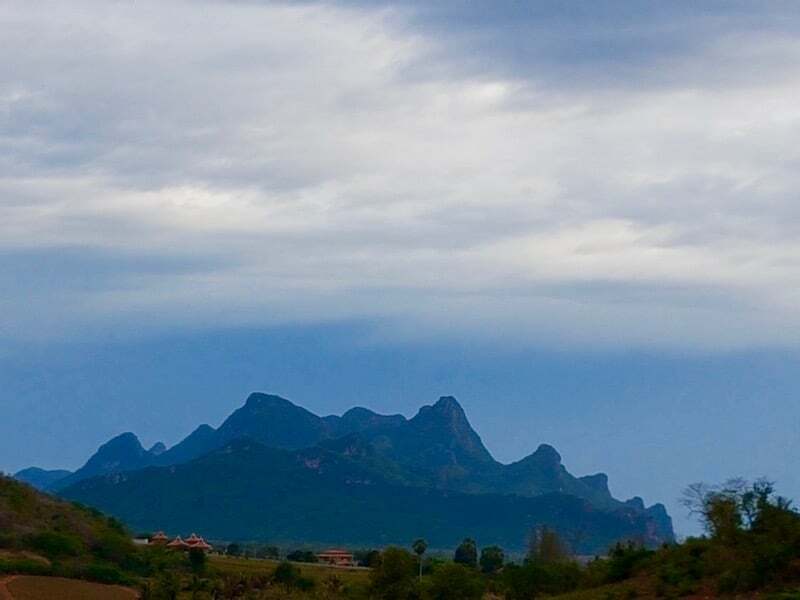 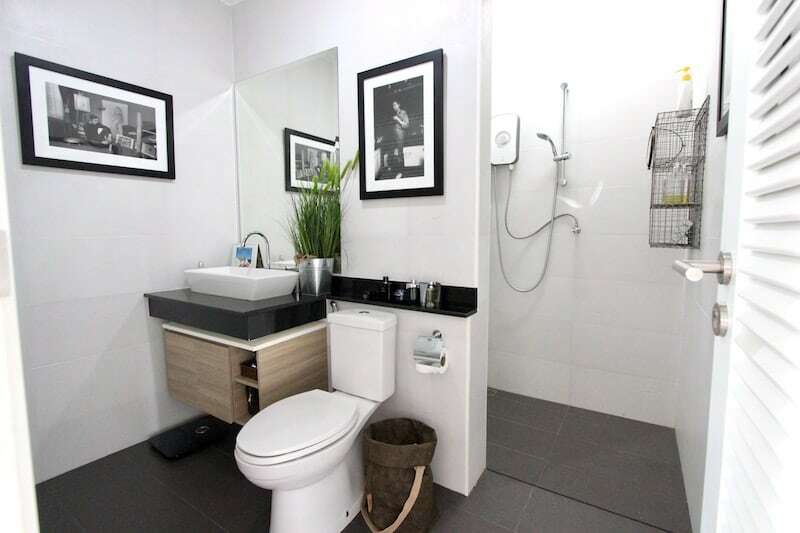 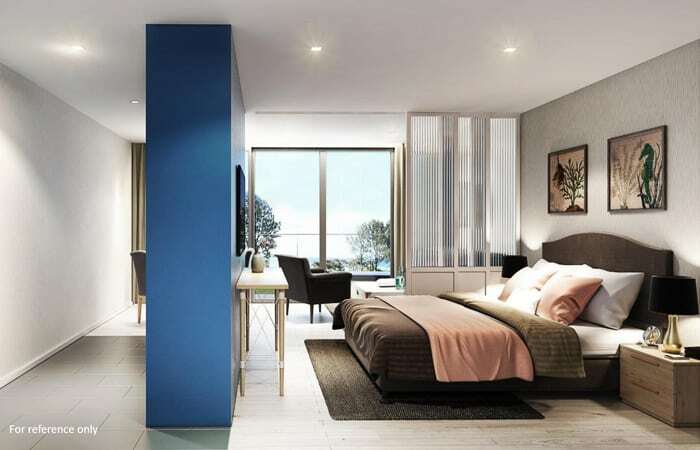 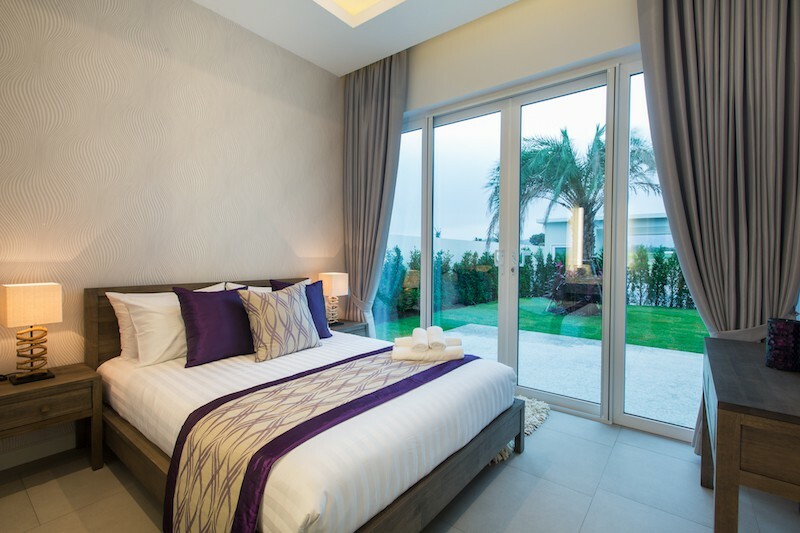 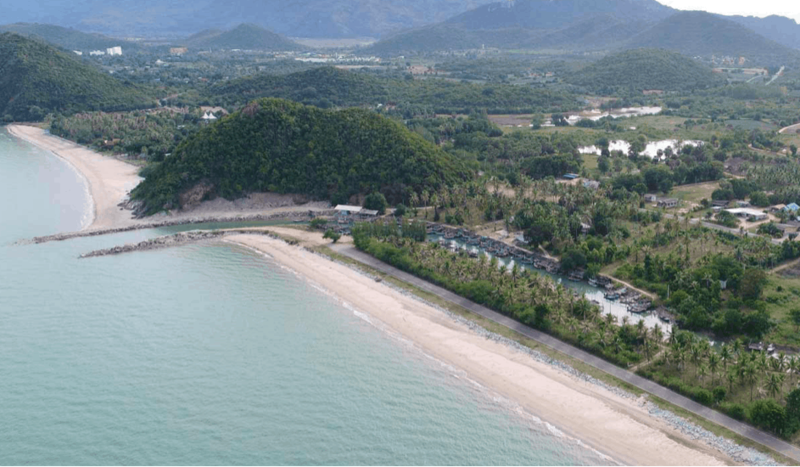 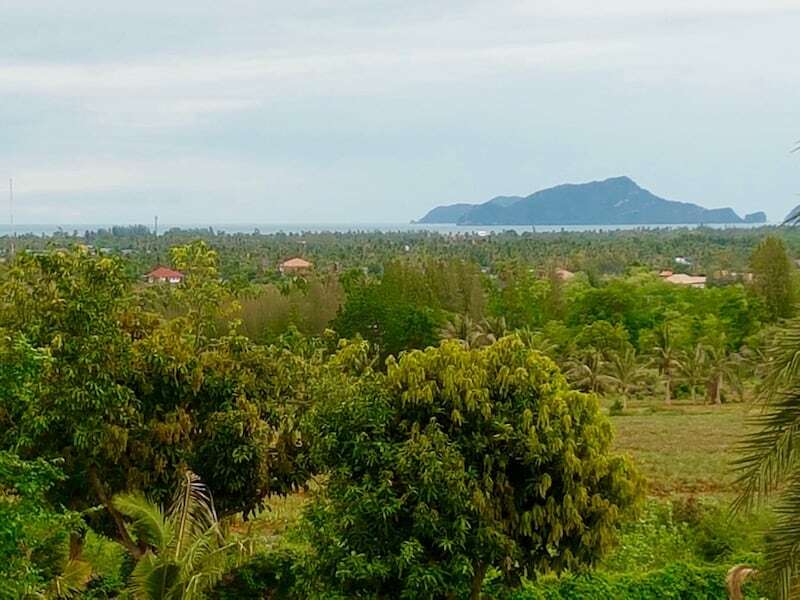 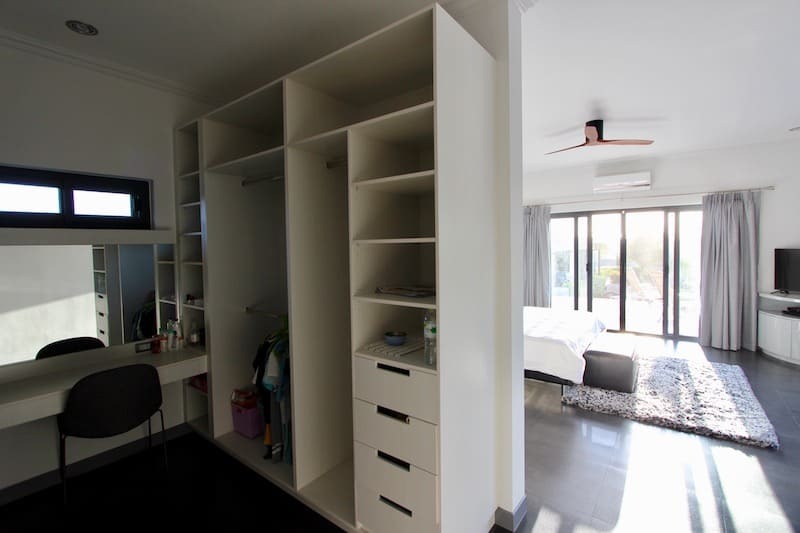 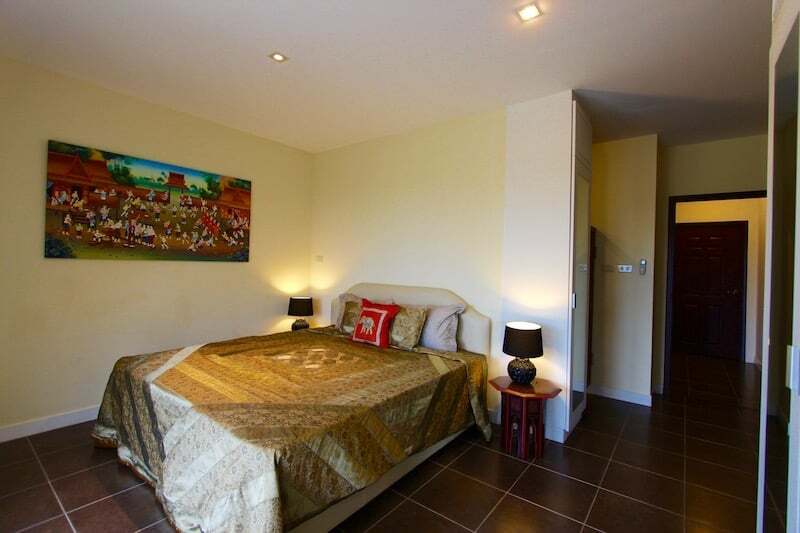 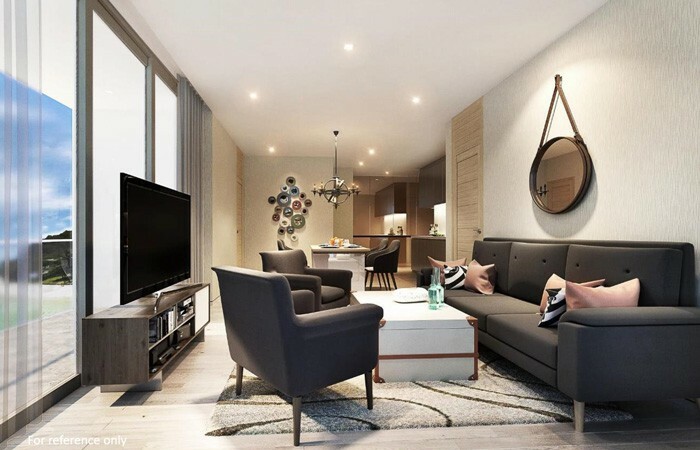 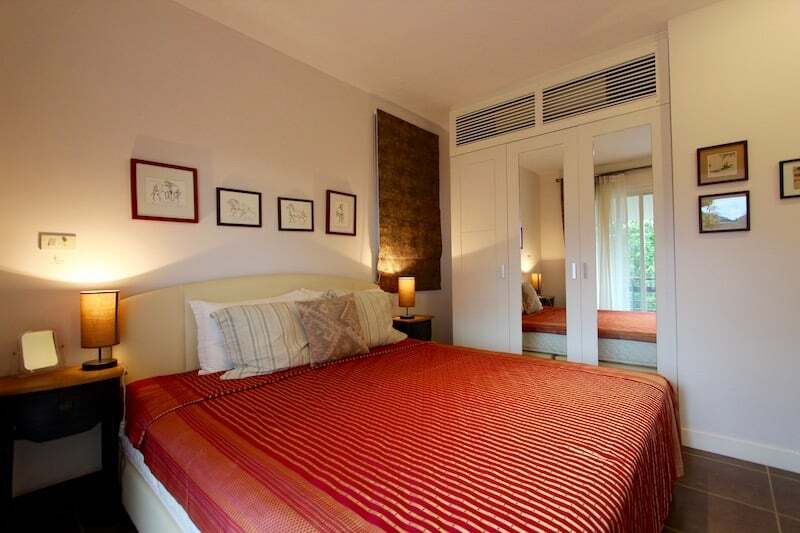 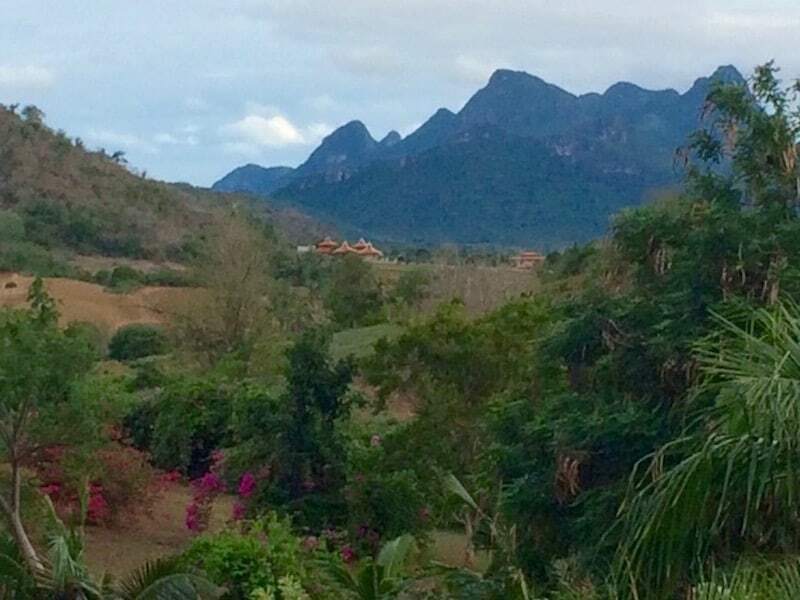 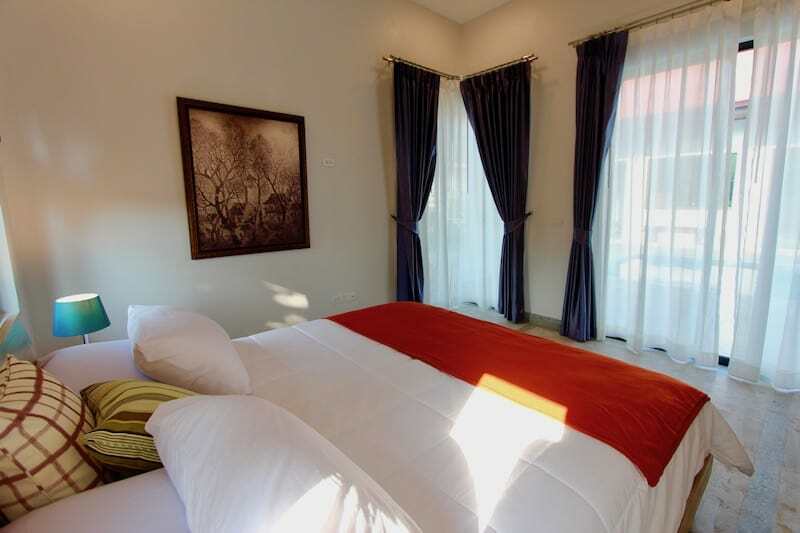 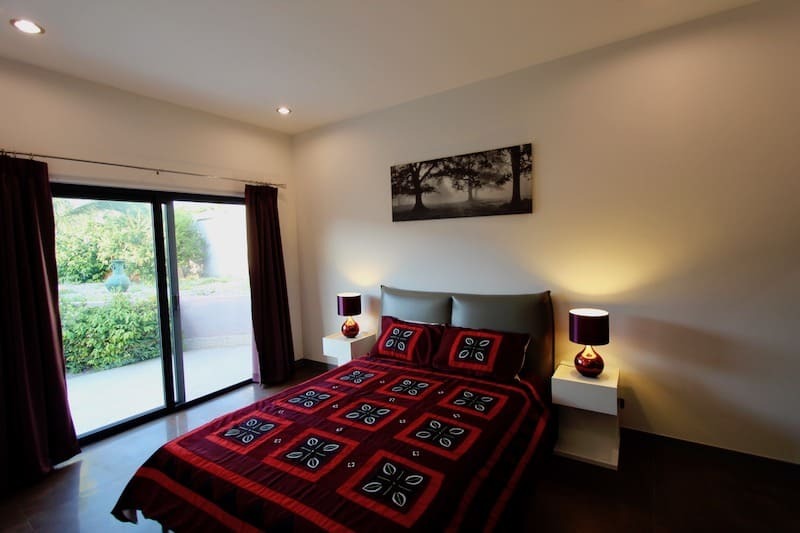 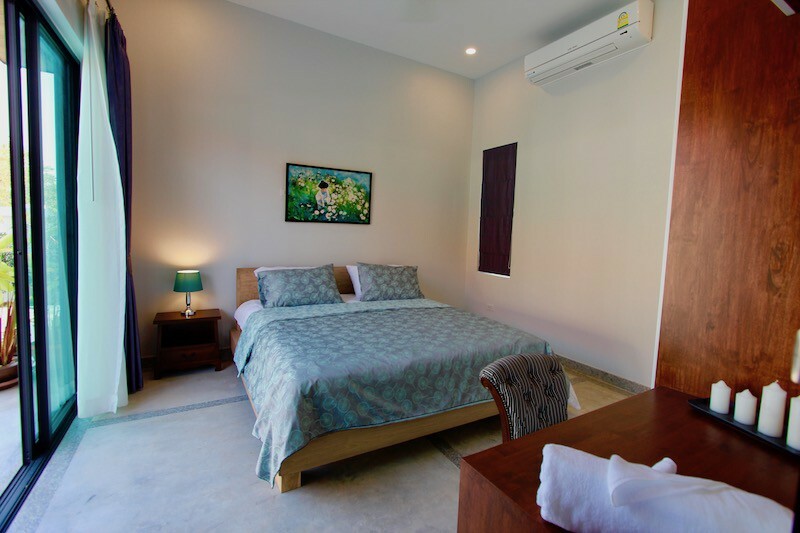 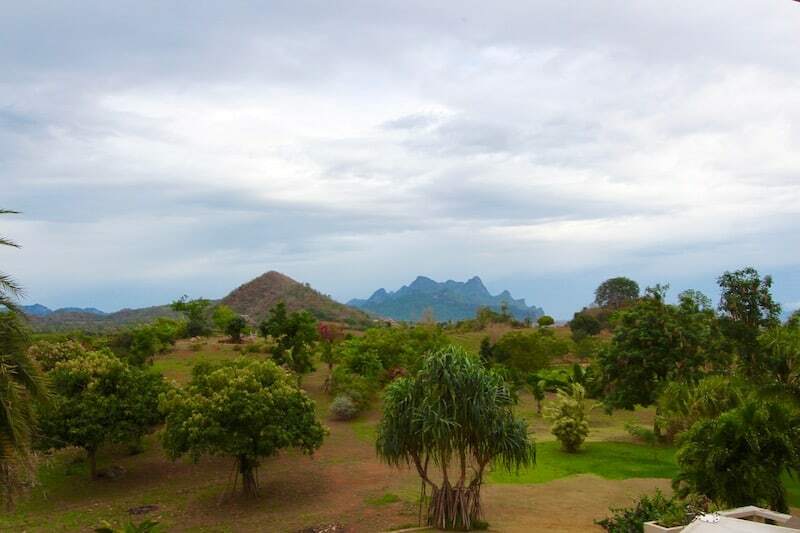 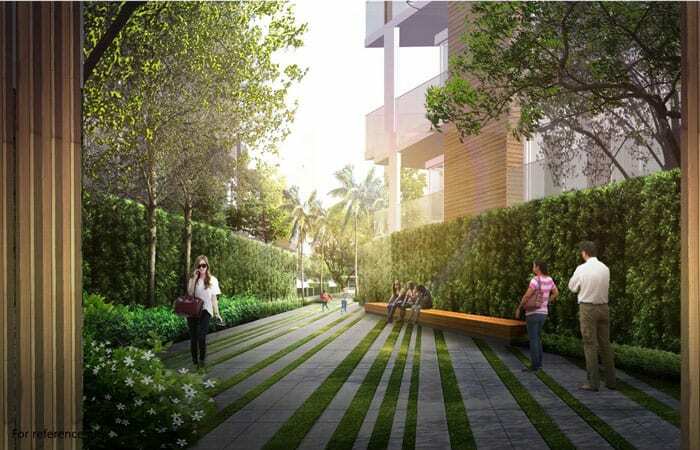 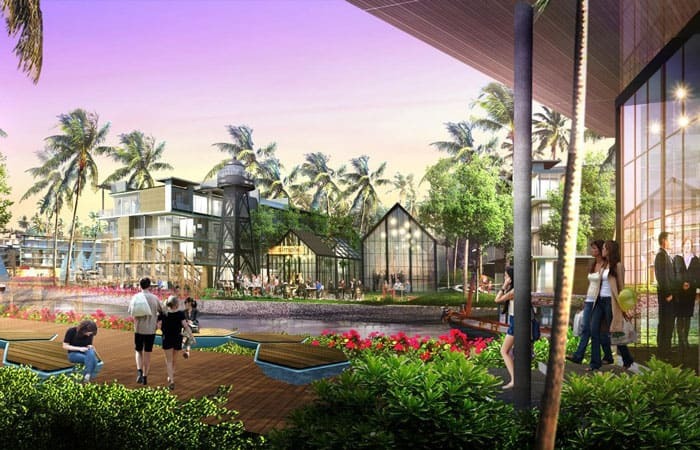 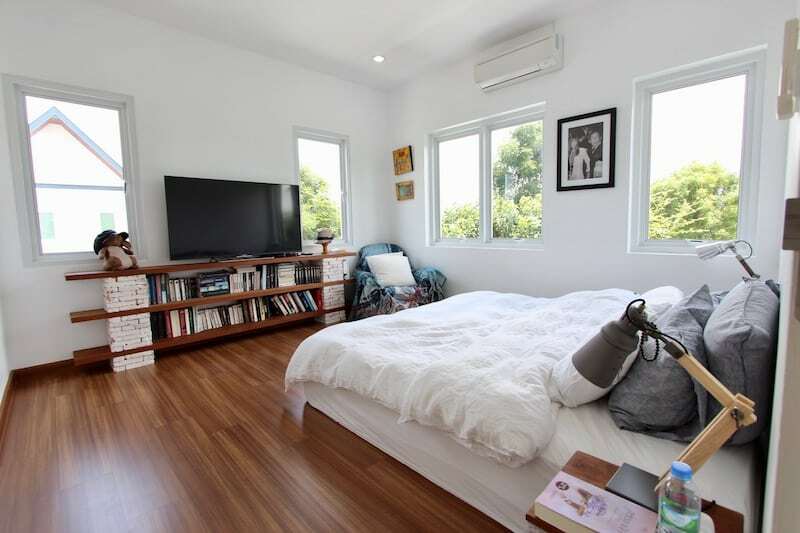 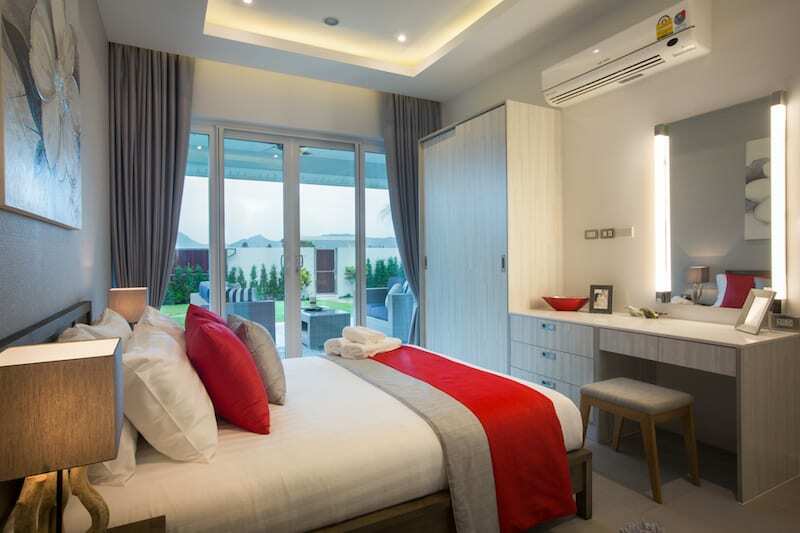 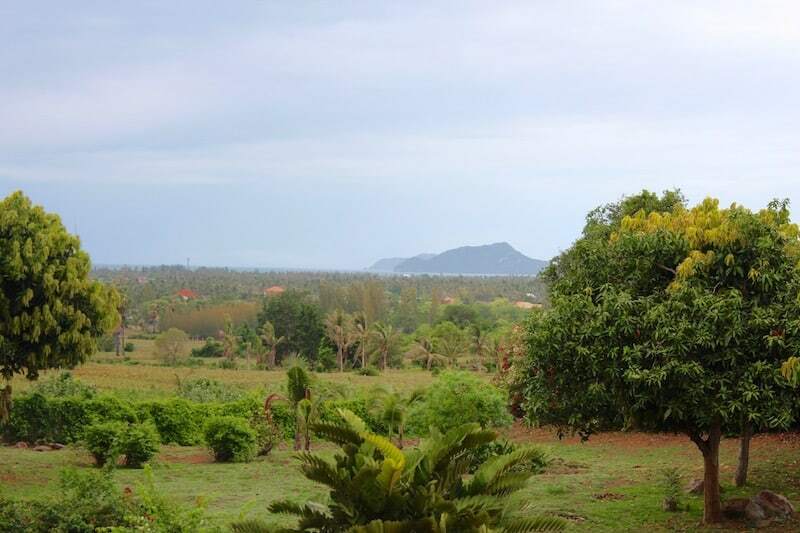 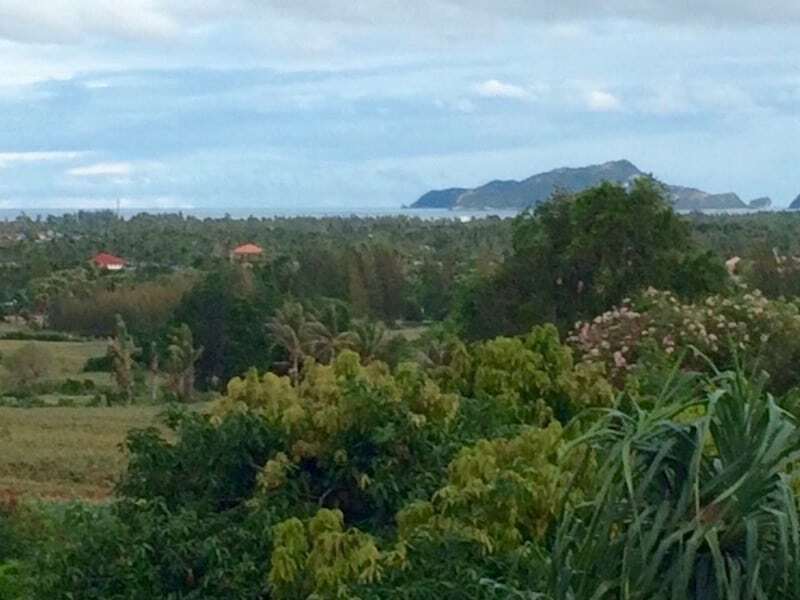 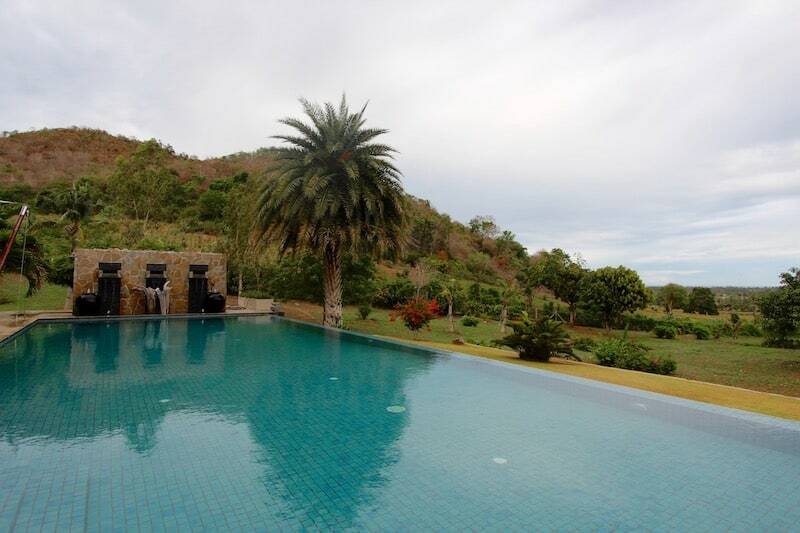 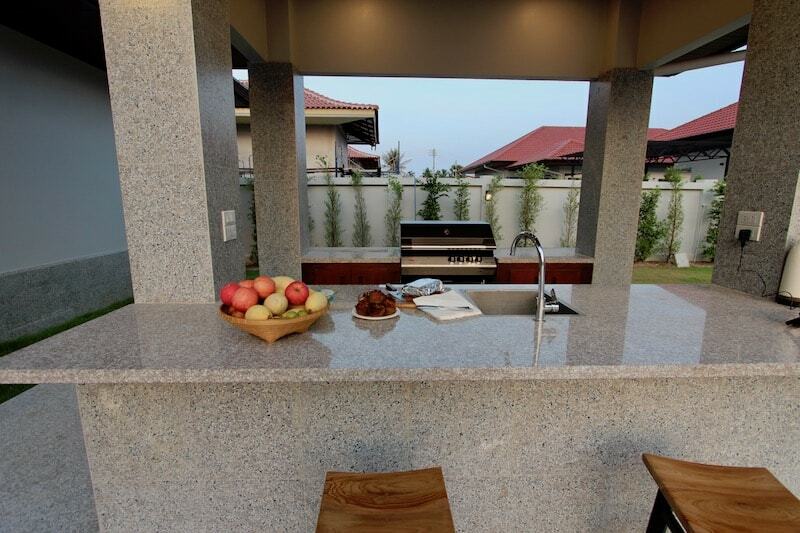 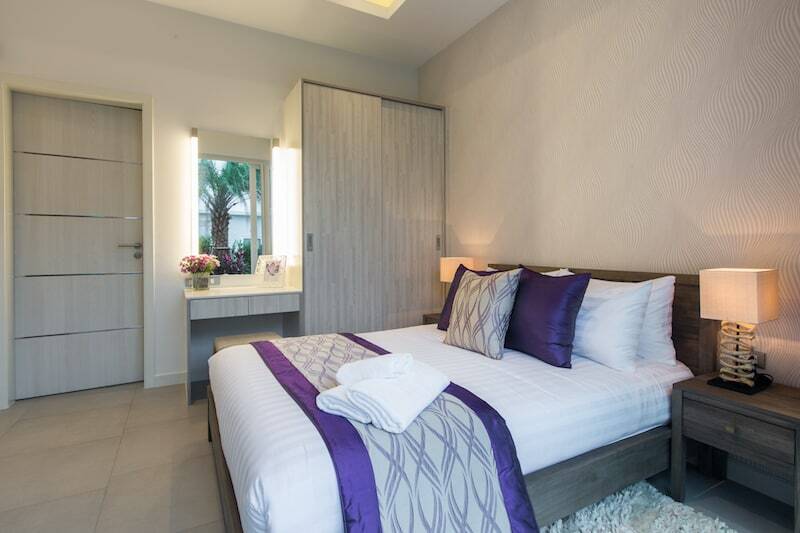 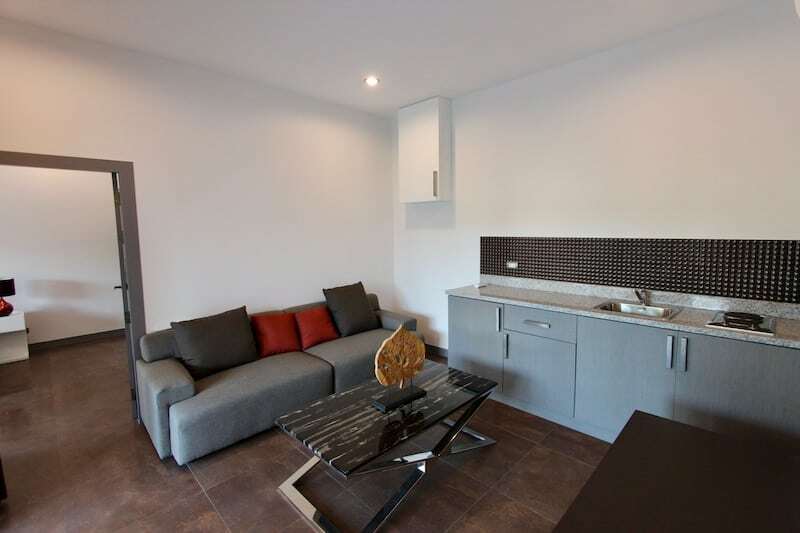 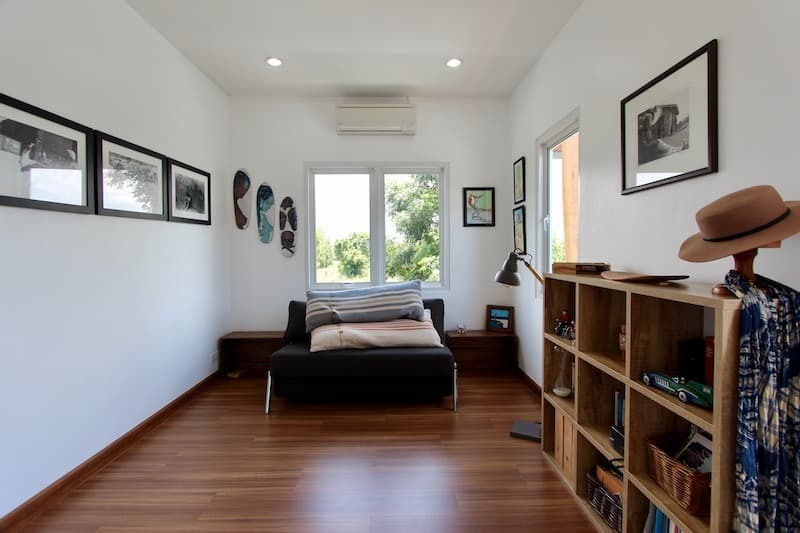 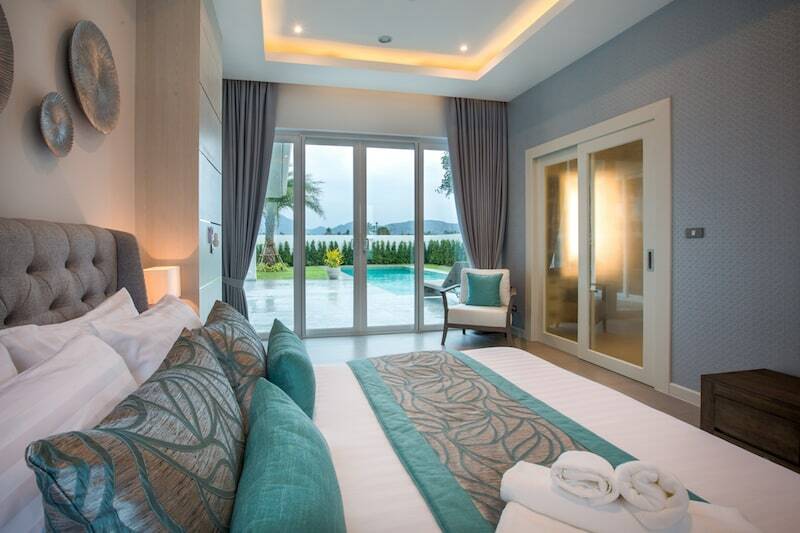 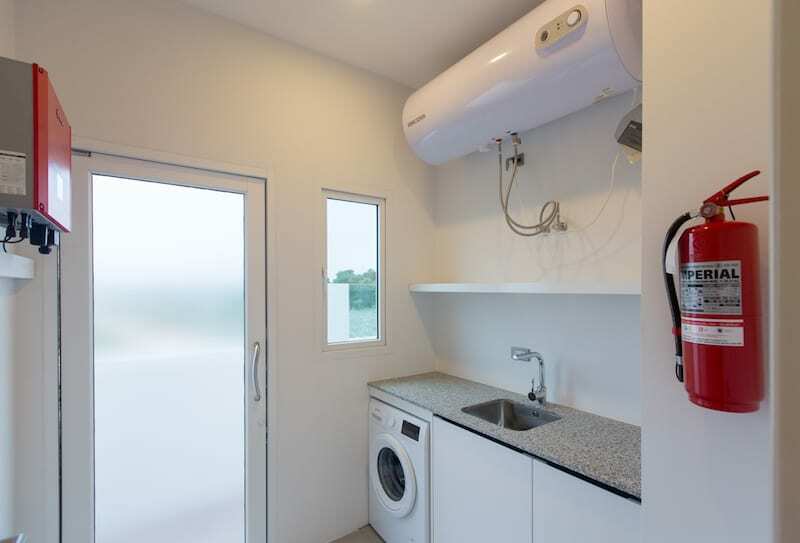 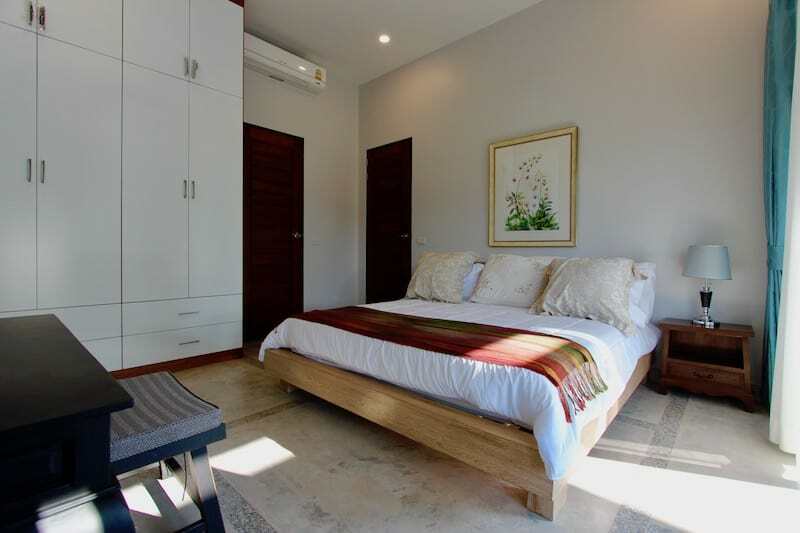 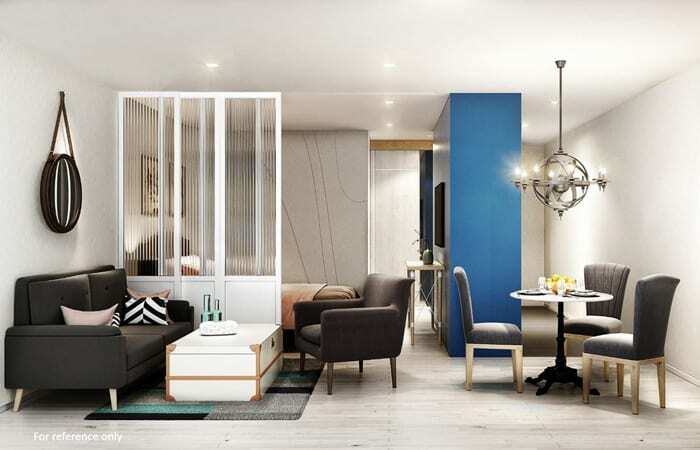 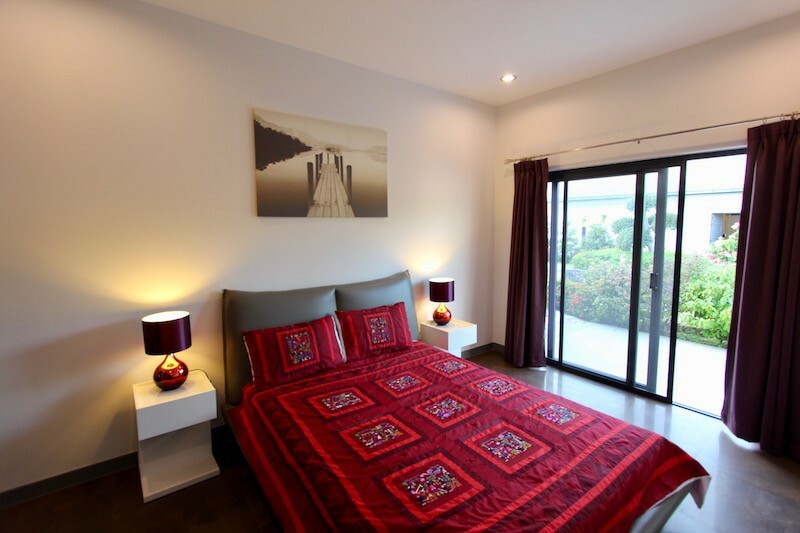 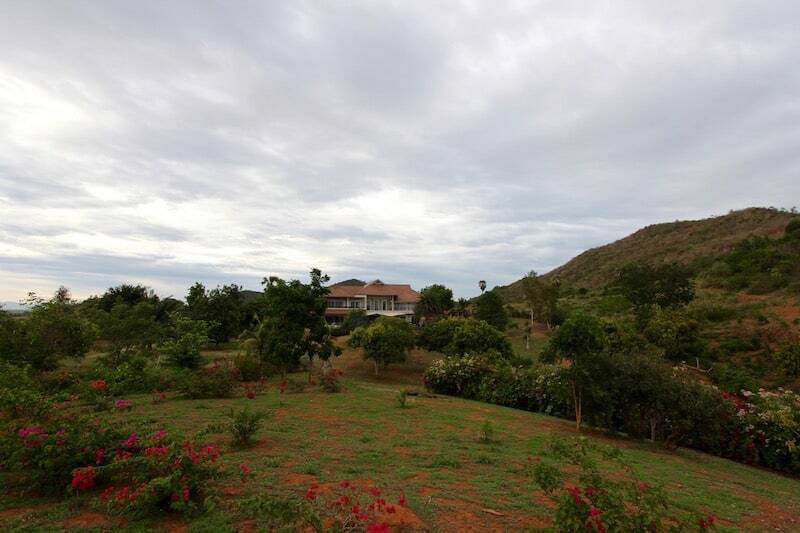 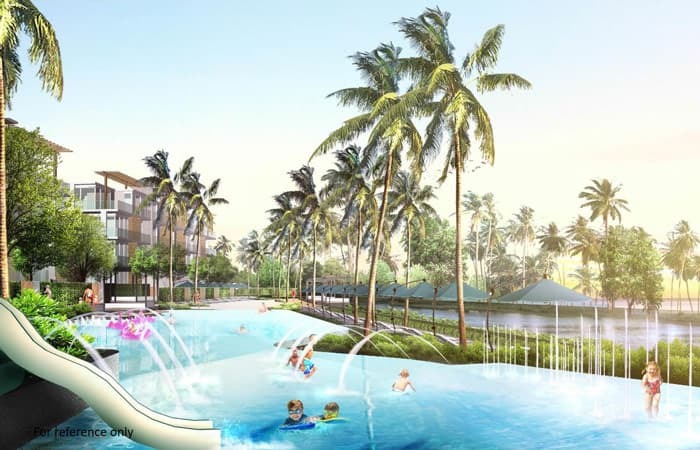 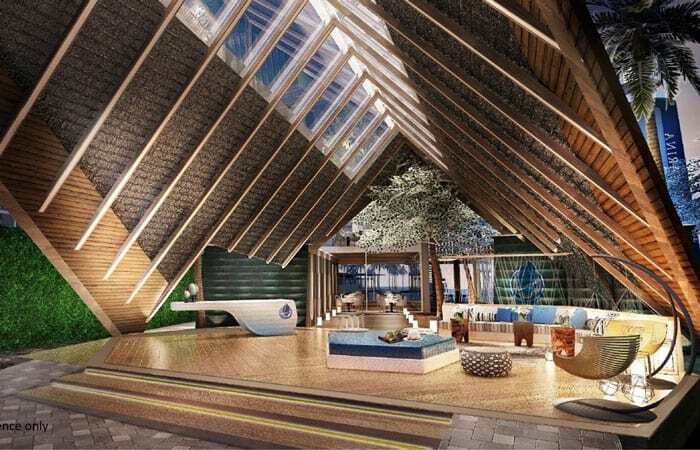 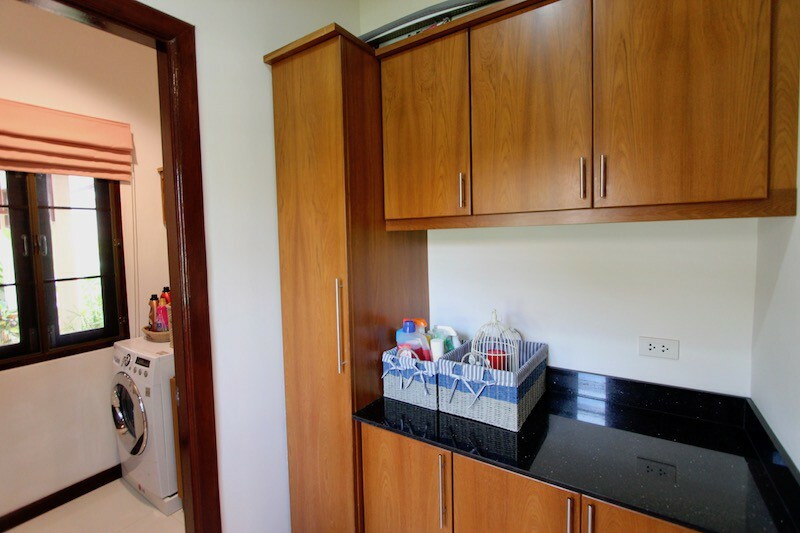 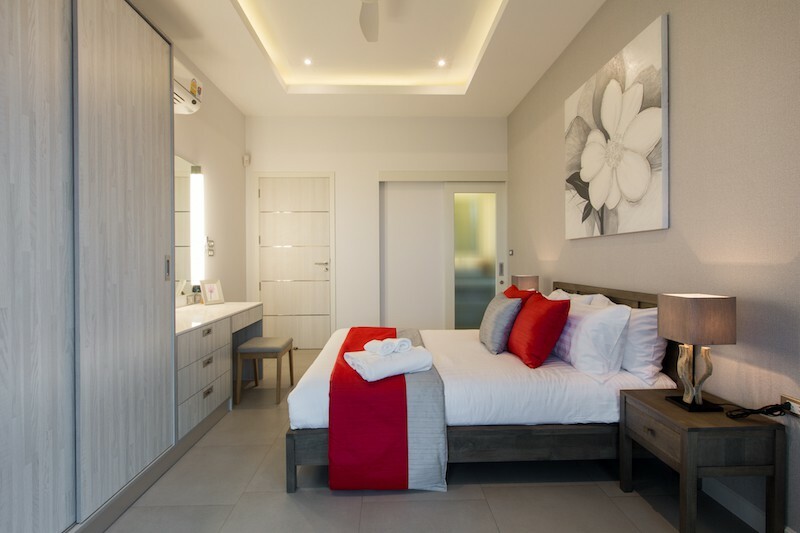 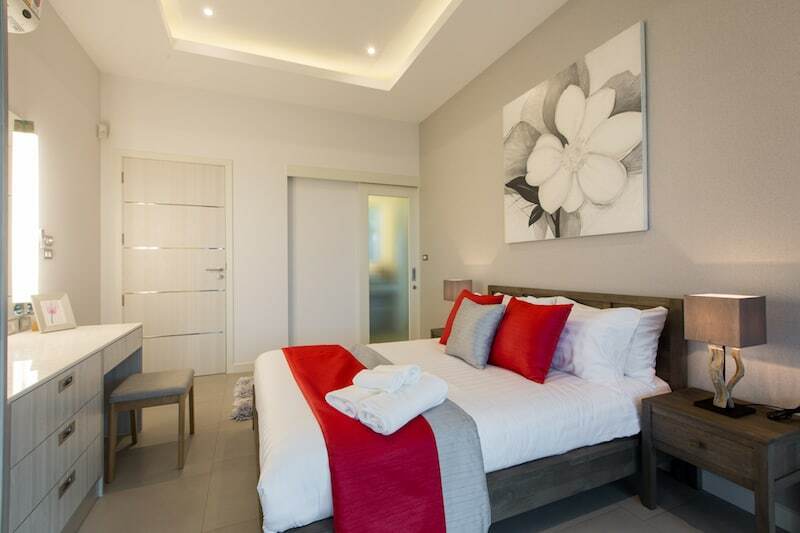 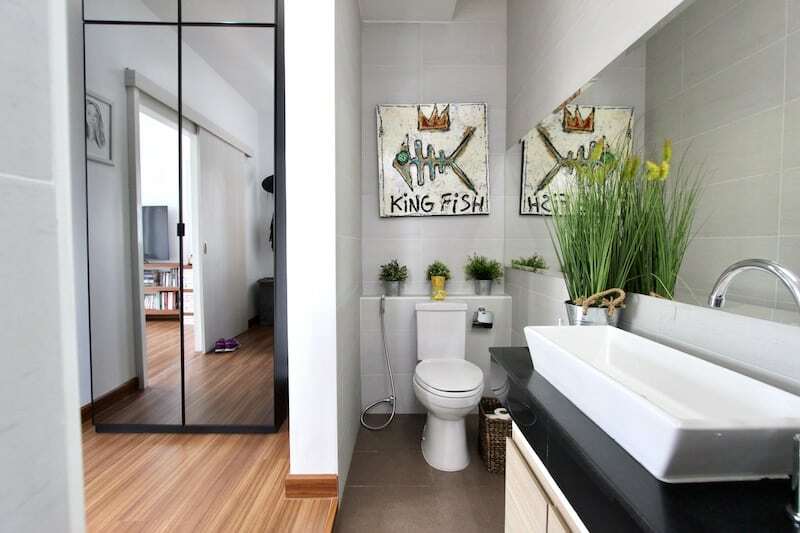 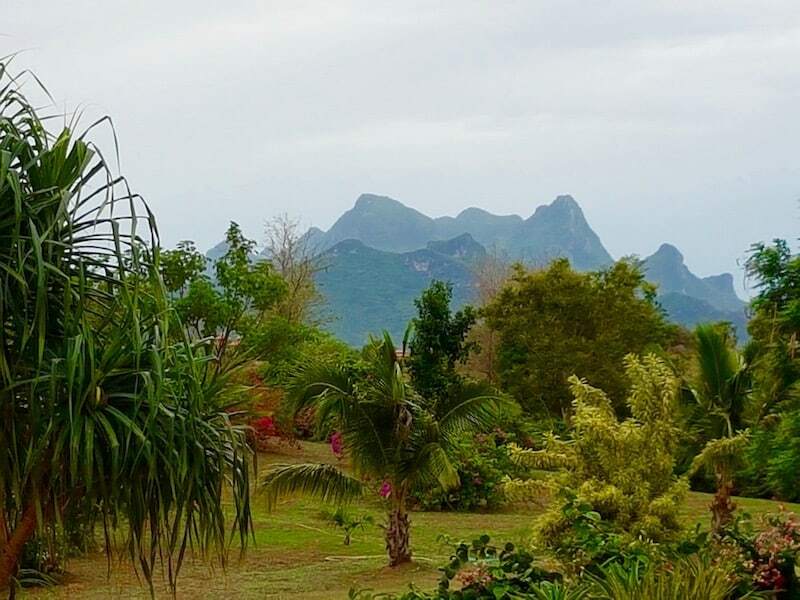 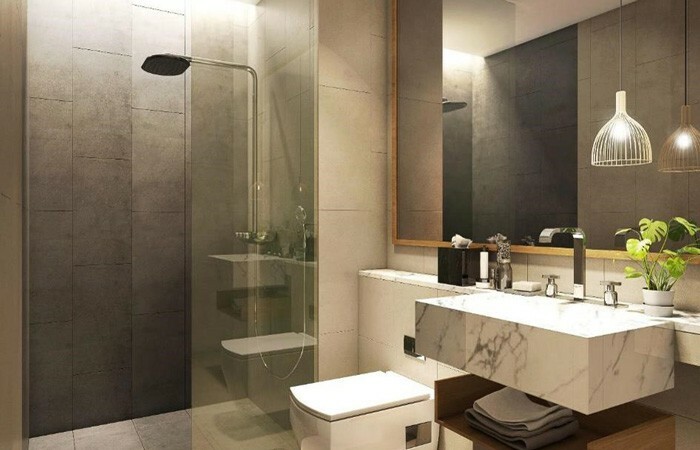 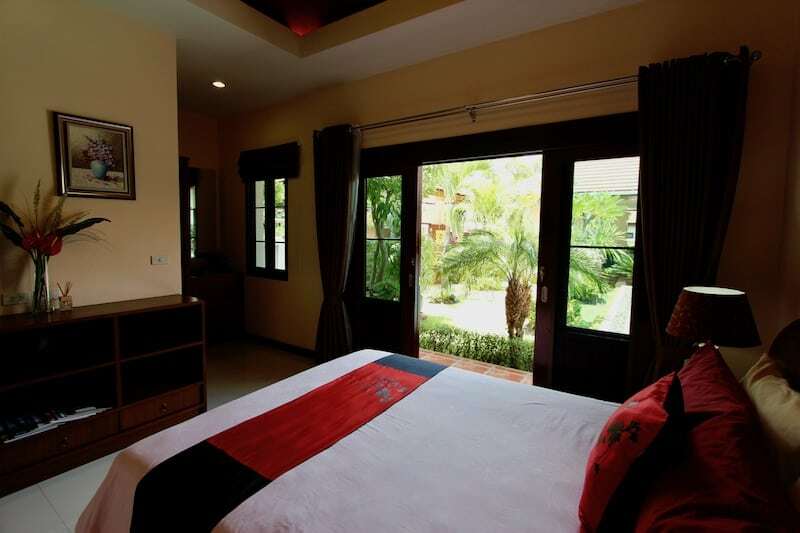 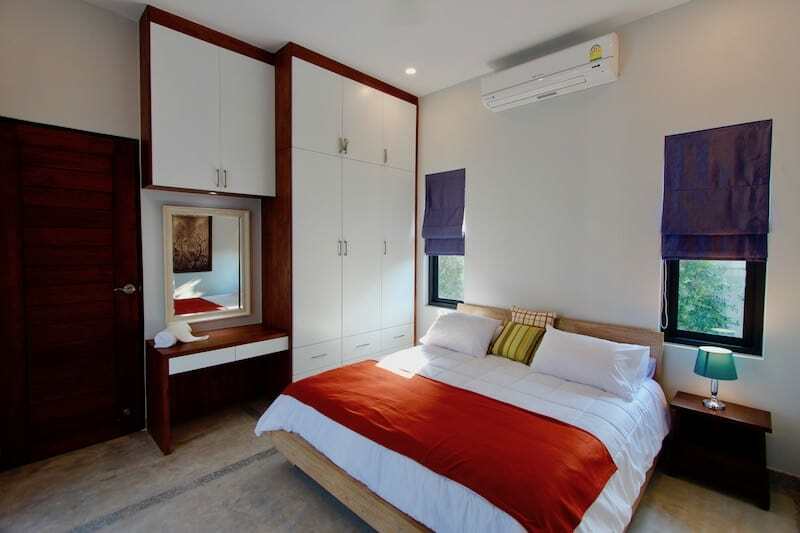 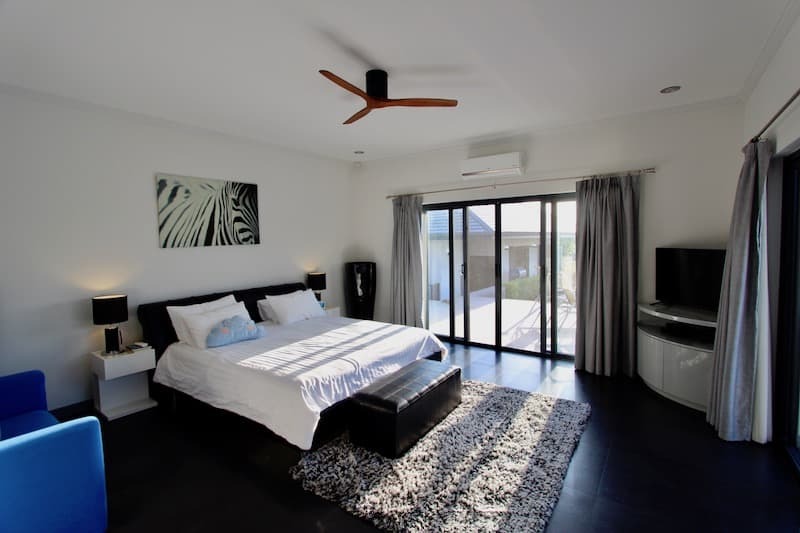 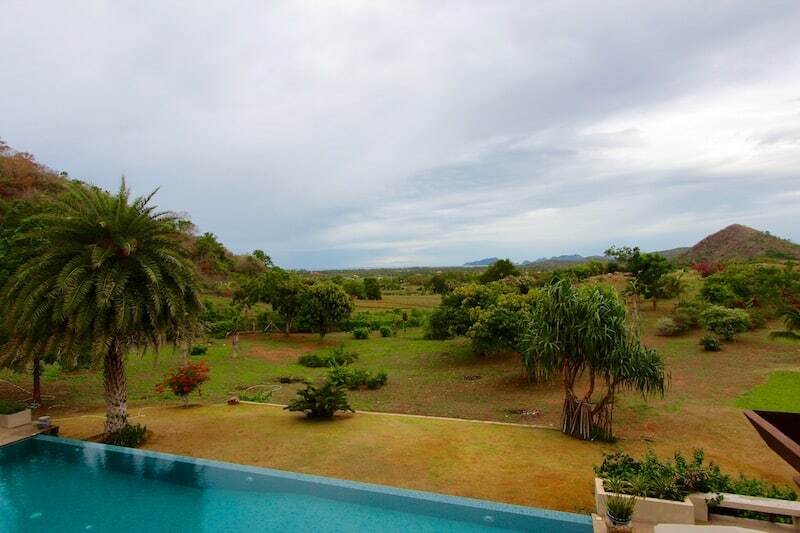 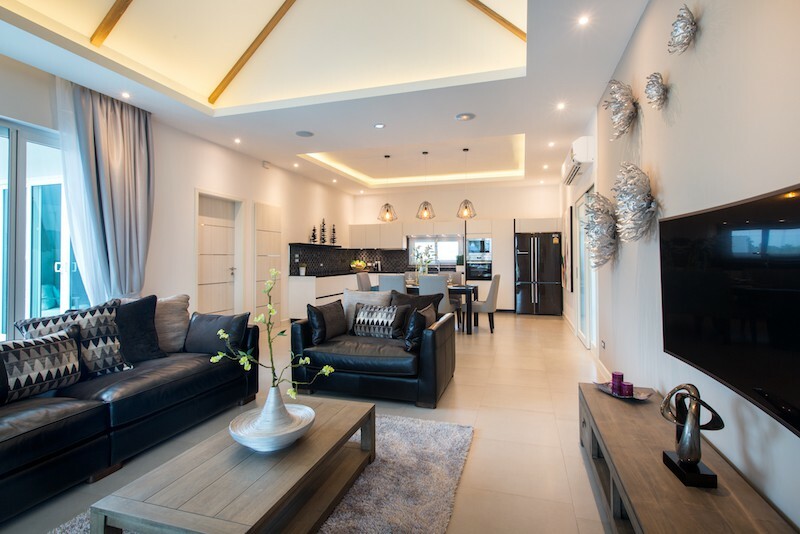 Baan Phu Thara – Eco Friendly Homes For Sale In Hua Hin Thailand – Prices start @ 7.8 M THB This is an off-plan luxury,. 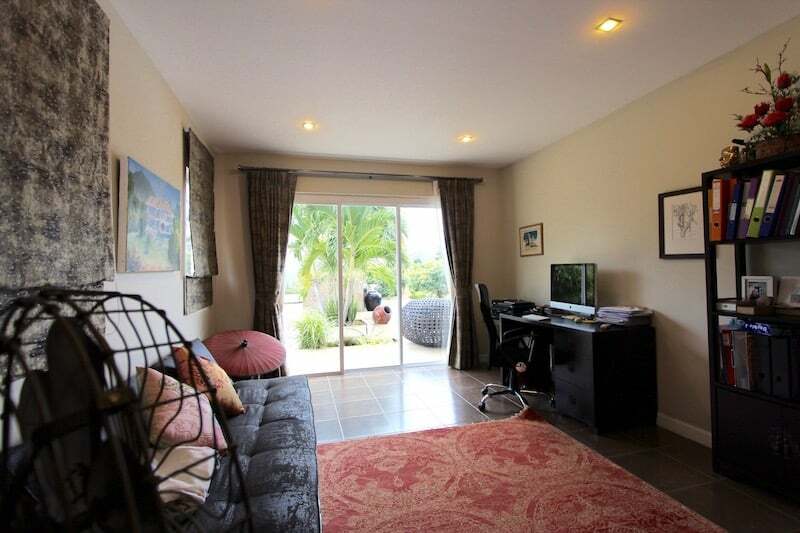 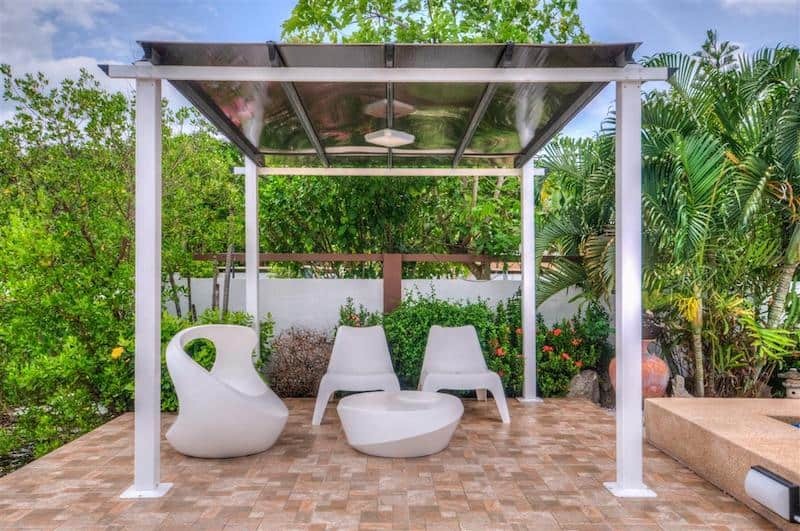 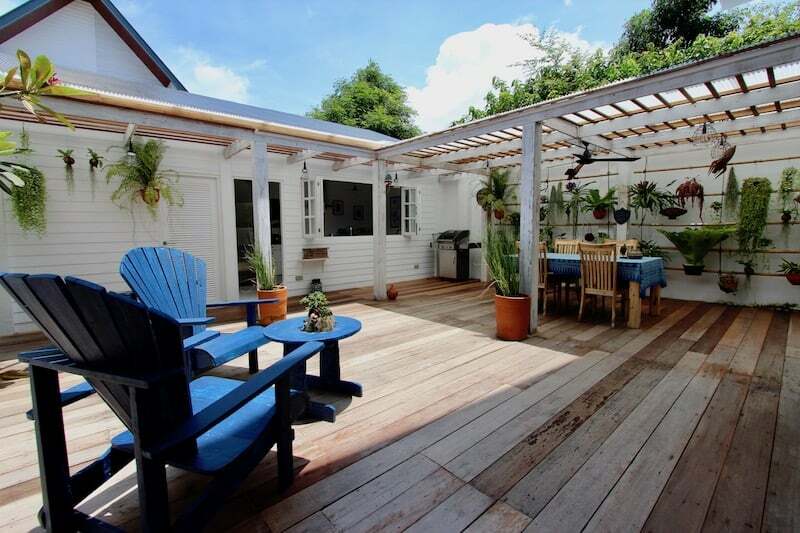 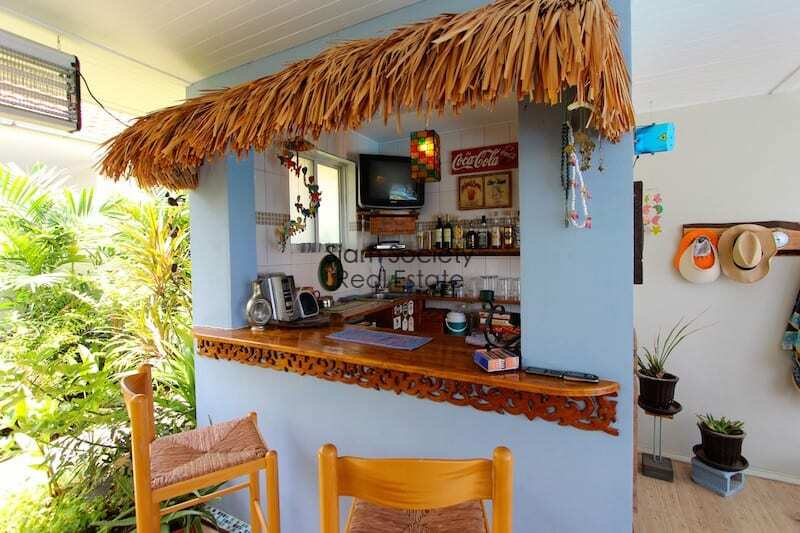 This is a very good value home offered at a great price, perfect for a small family who enjoys the tropical, outdoor lifestyle. 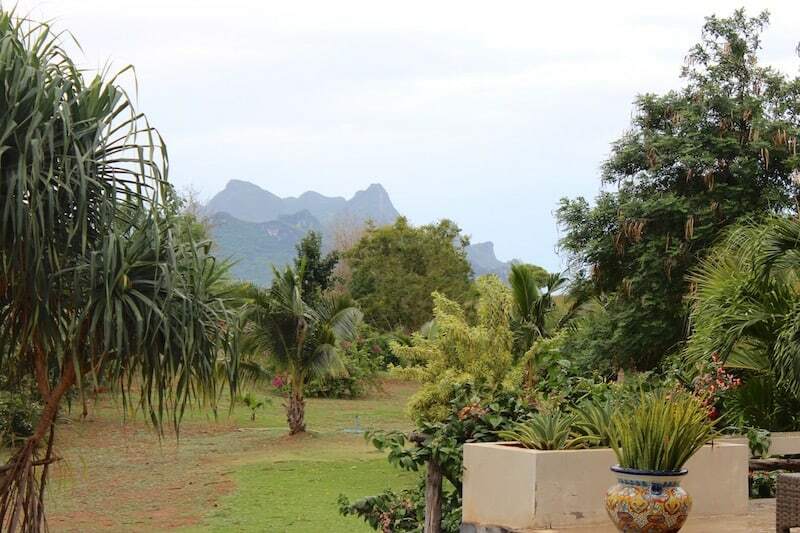 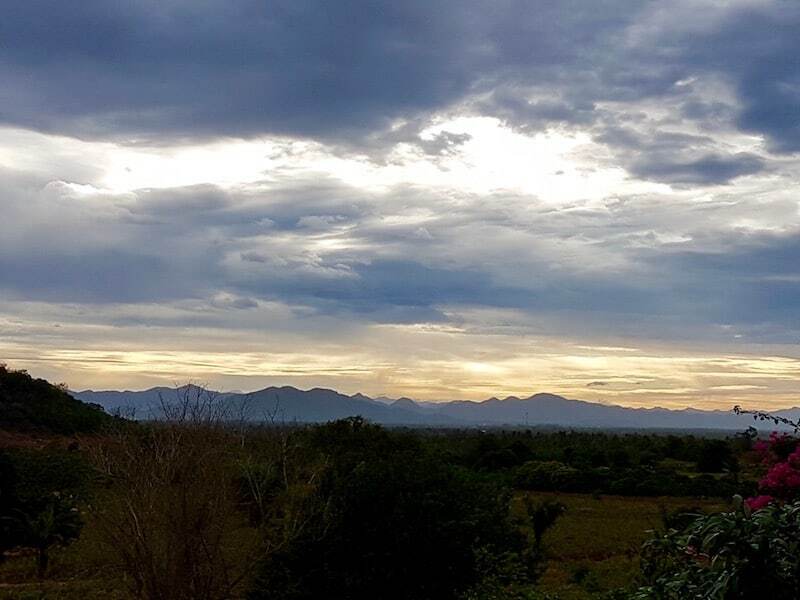 The location is.